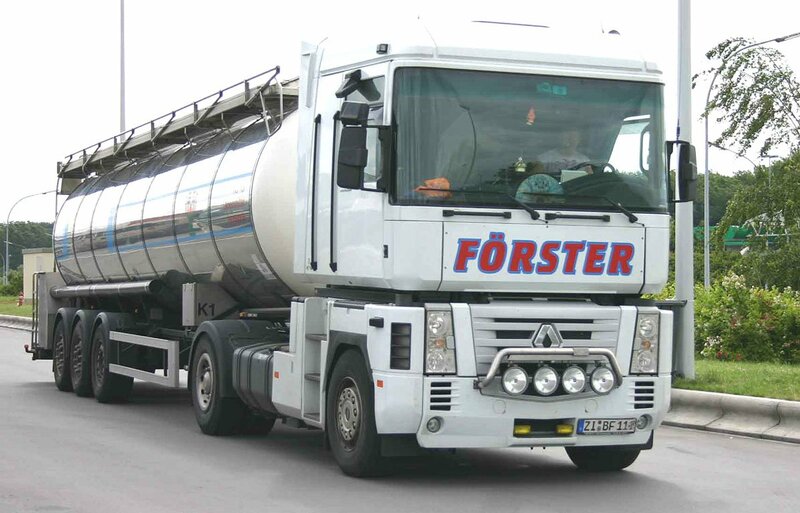 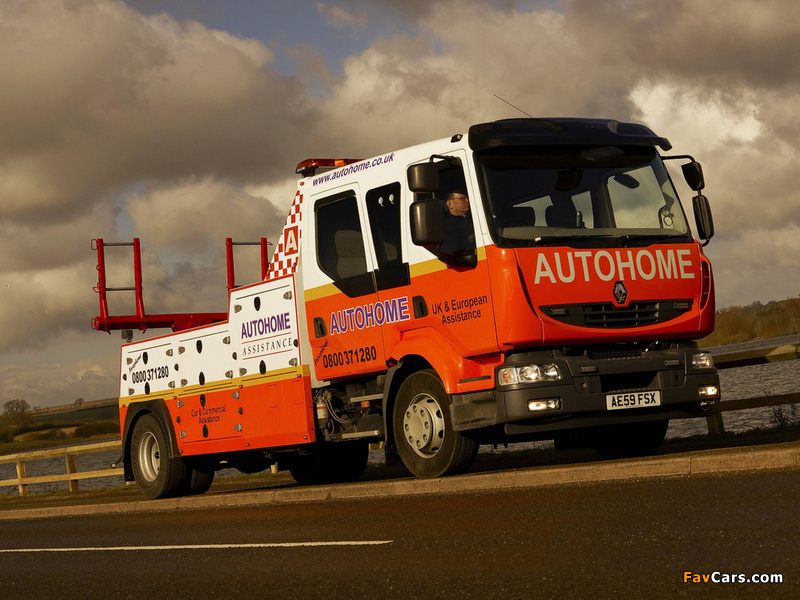 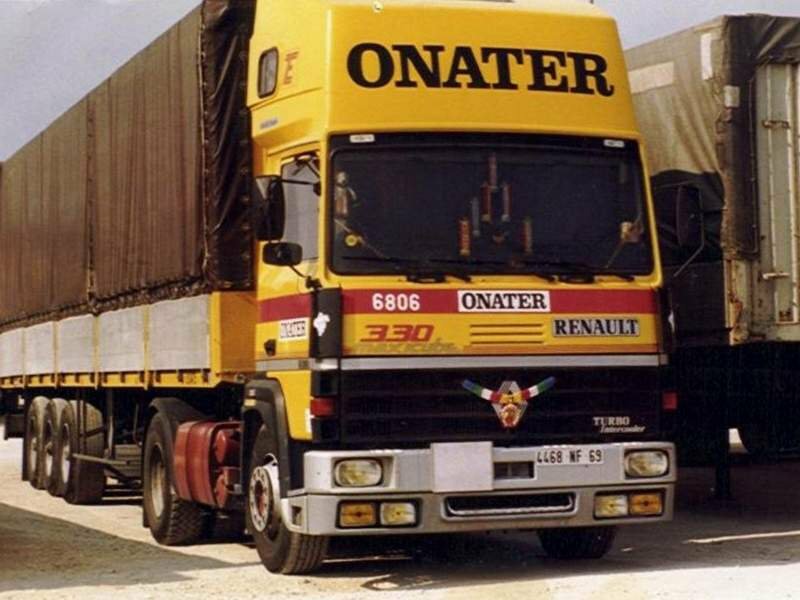 It was eventually decided that the company’s state-owned status was detrimental to its growth. 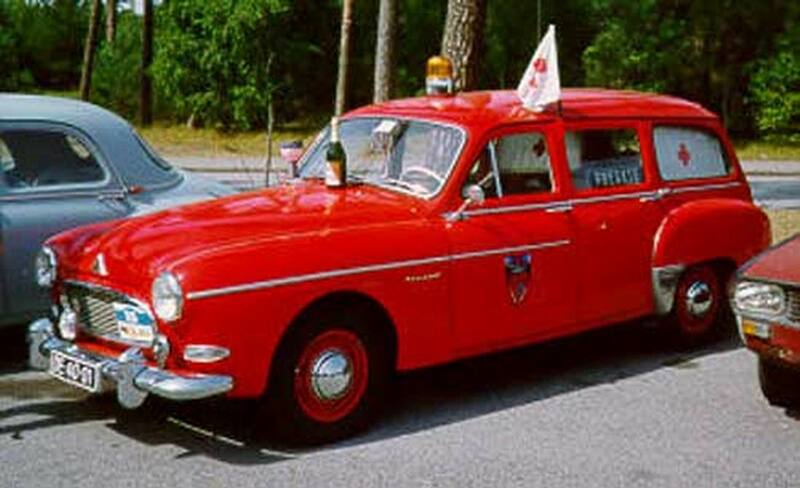 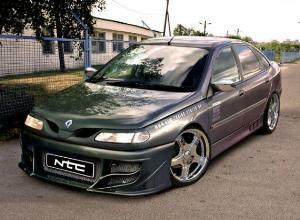 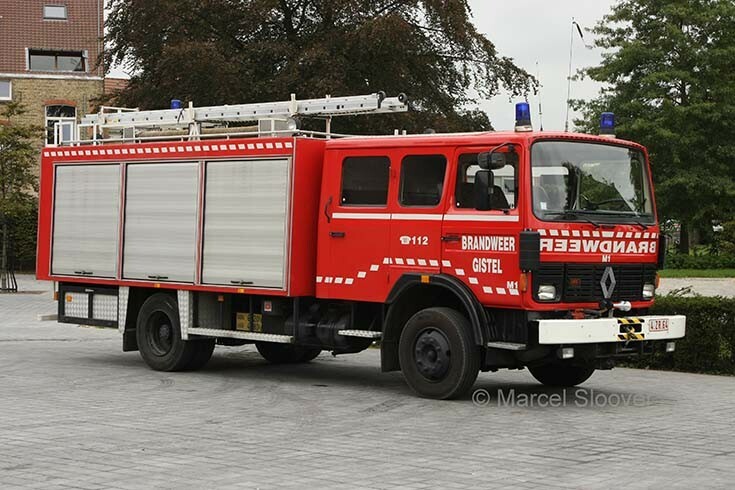 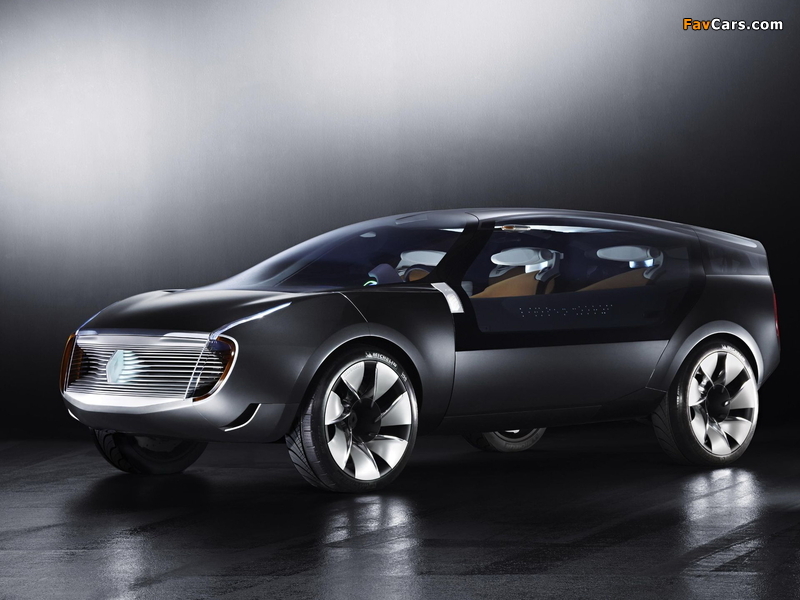 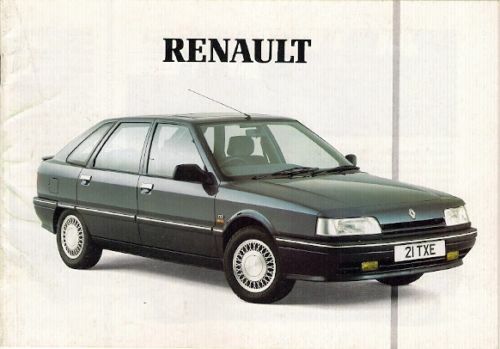 By 1994, following the failed Renault-Volvo merger, plans to sell shares to public investors were officially announced. 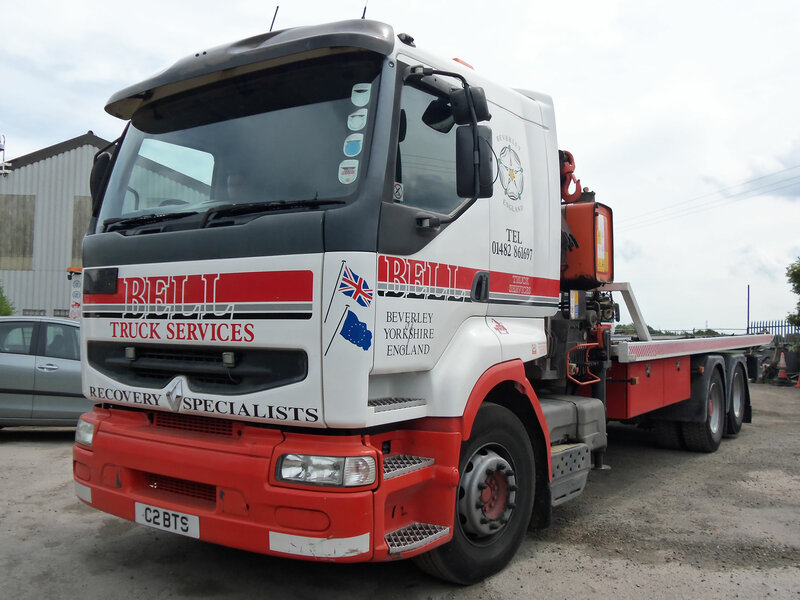 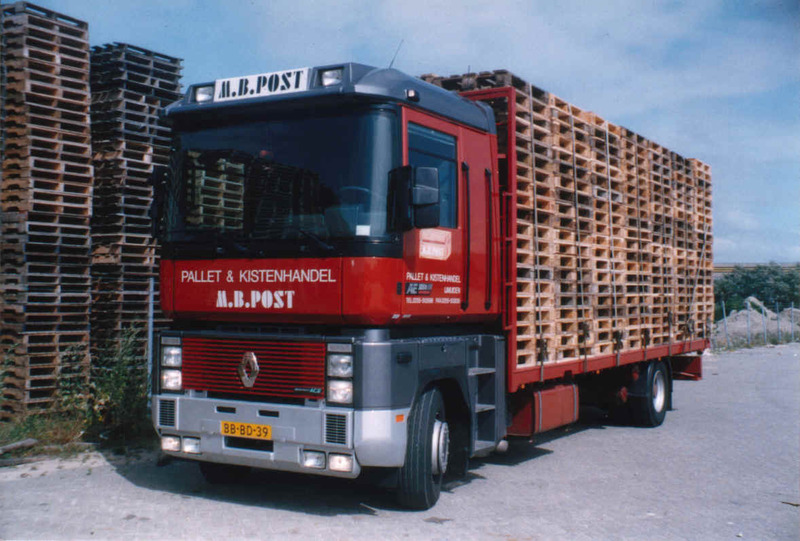 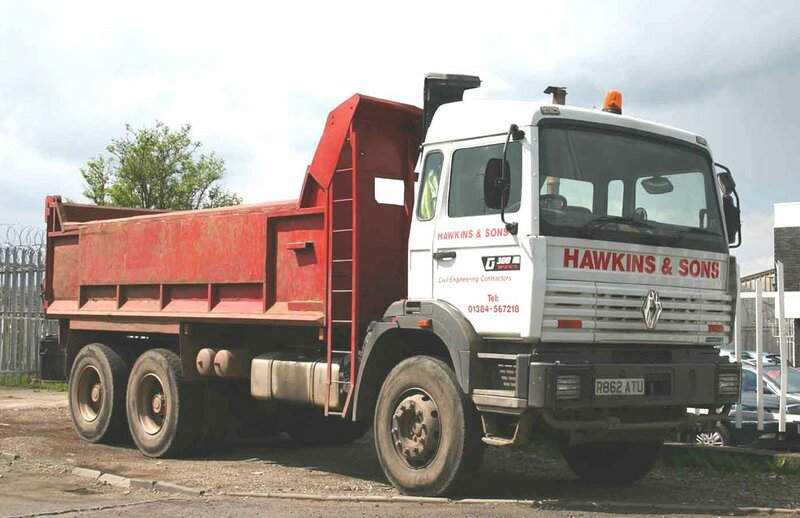 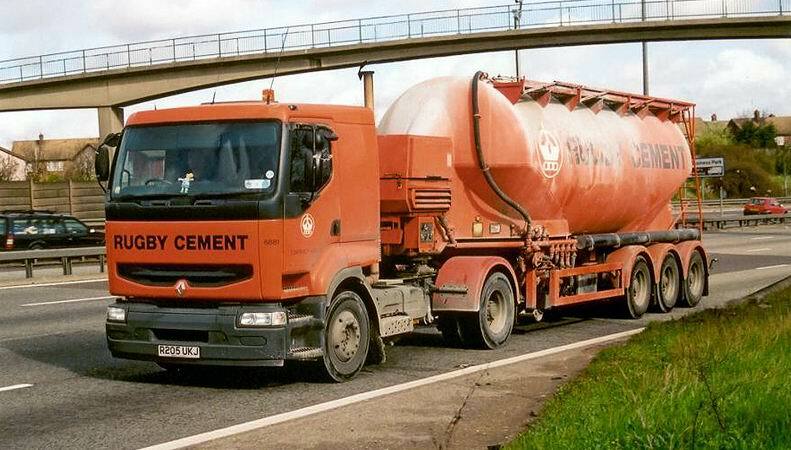 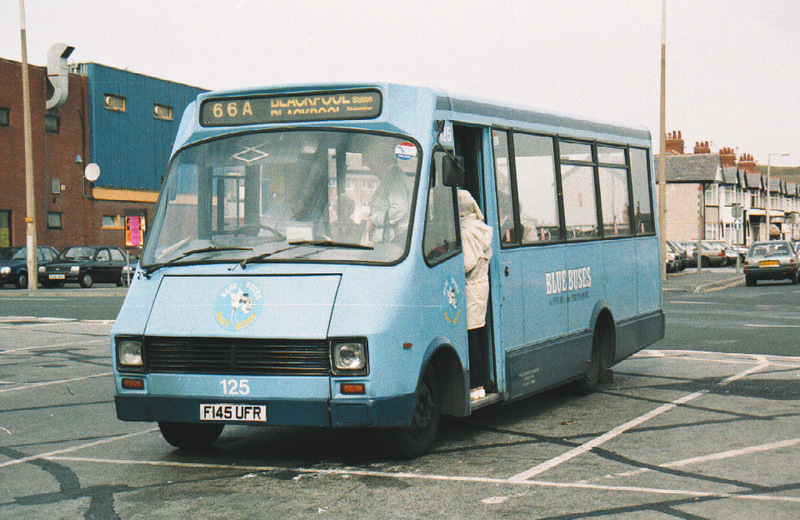 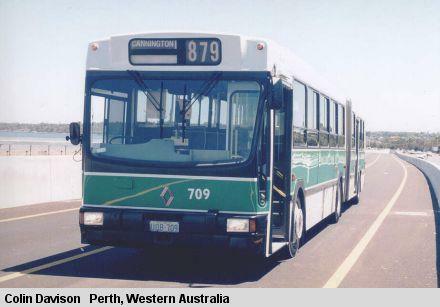 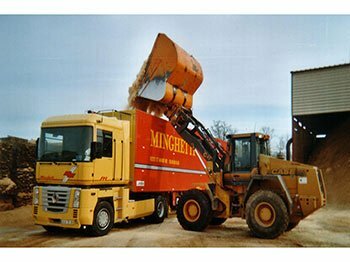 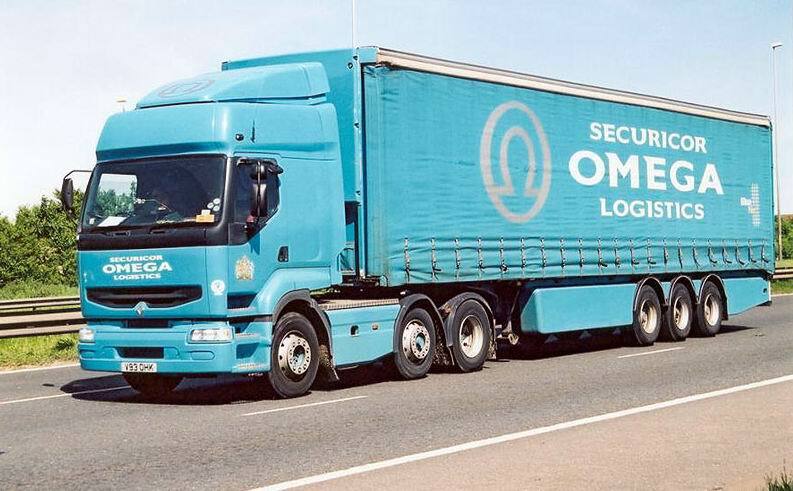 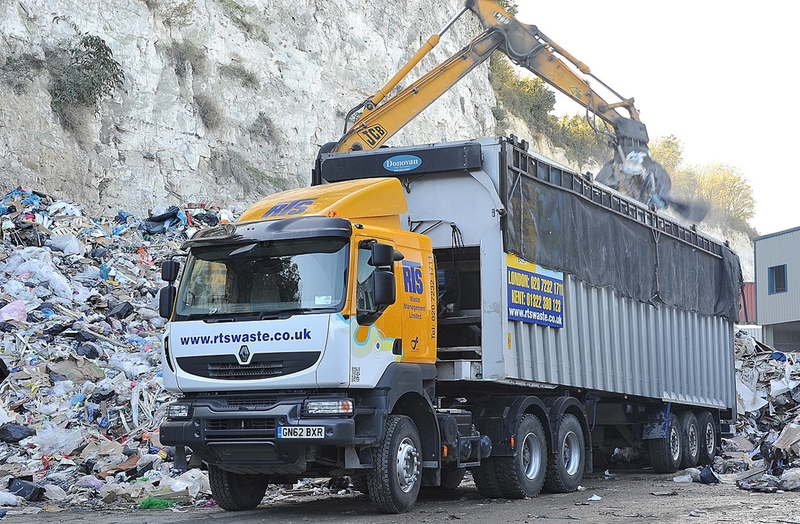 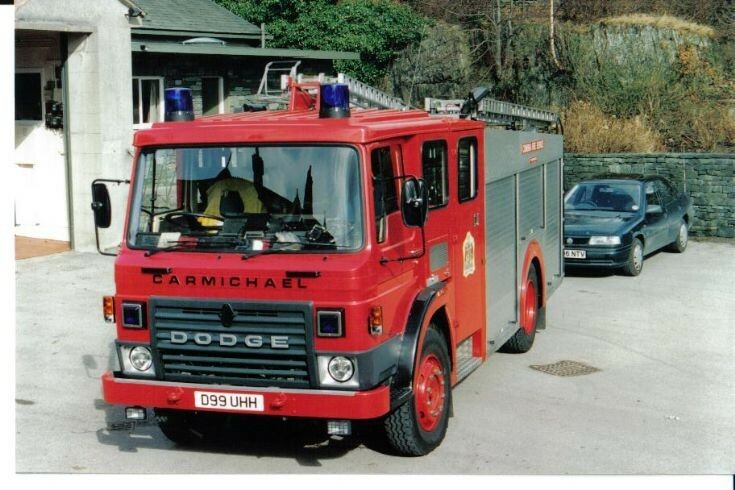 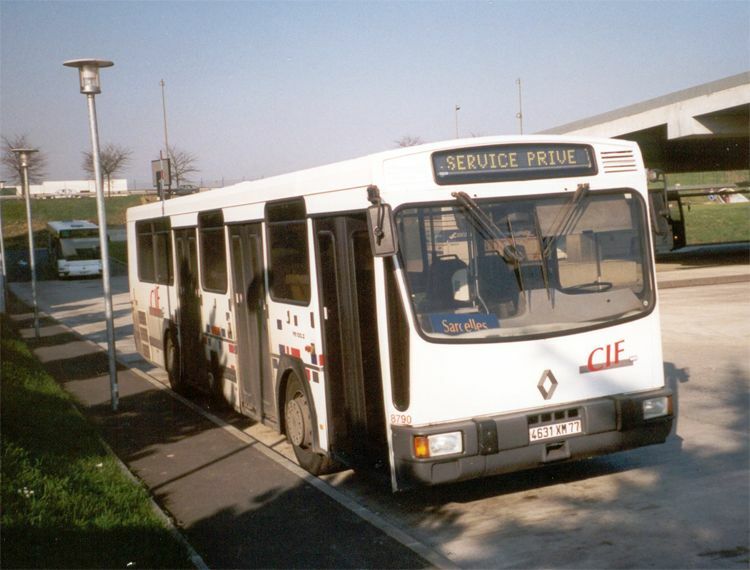 The company was privatised in 1996. 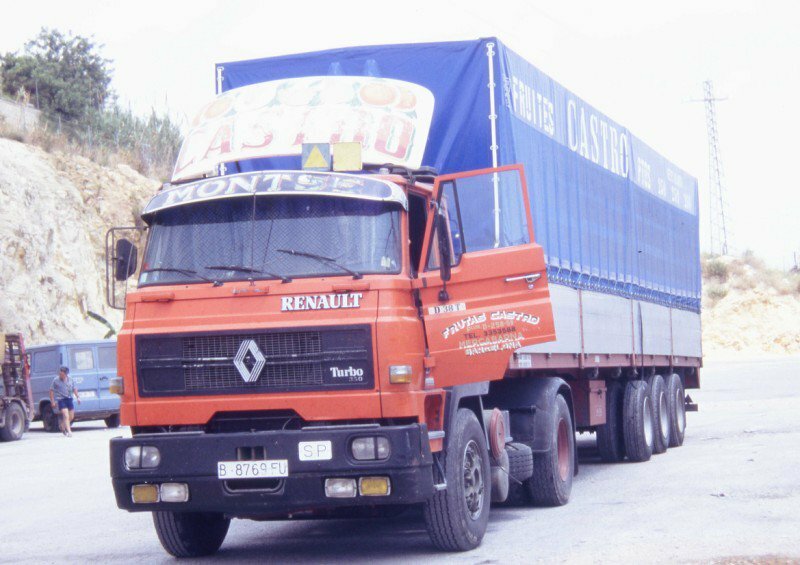 This new freedom allowed the company to venture once again into Eastern Europe and South America, including a new factory in Brazil and upgrades for the infrastructure in Argentina and Turkey. 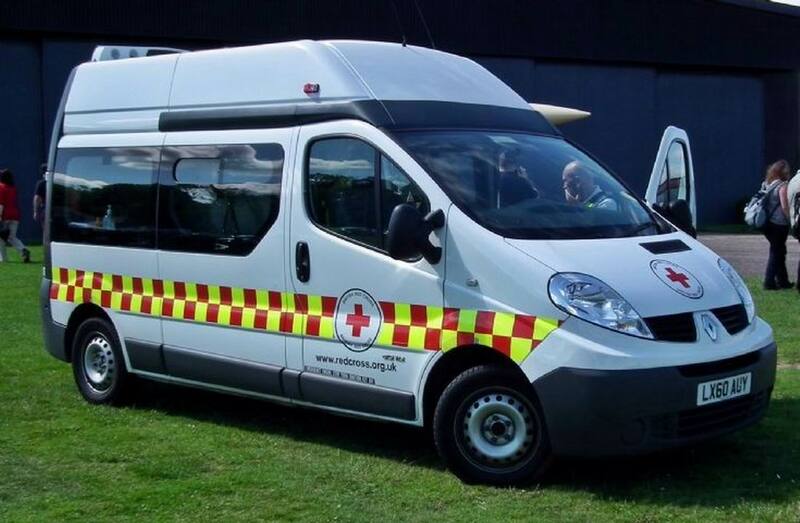 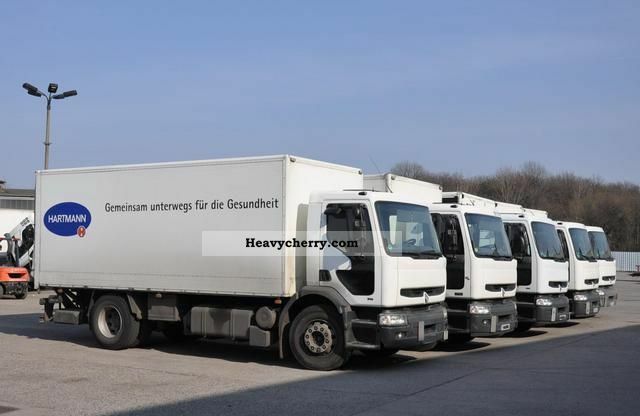 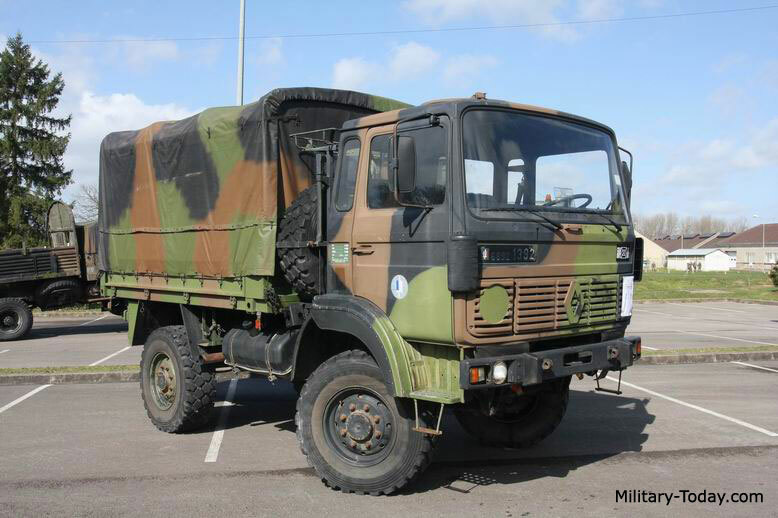 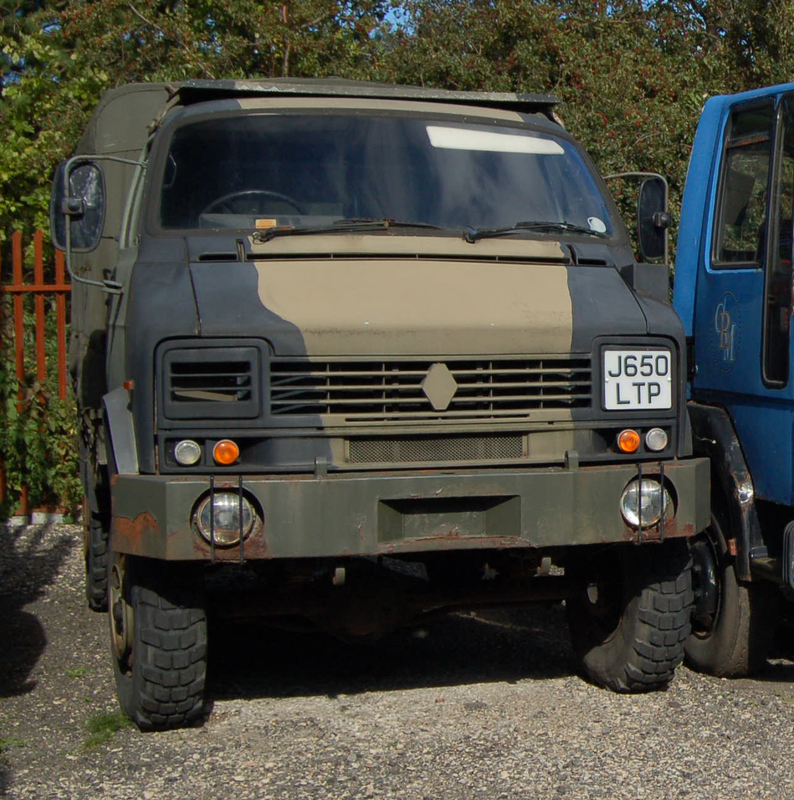 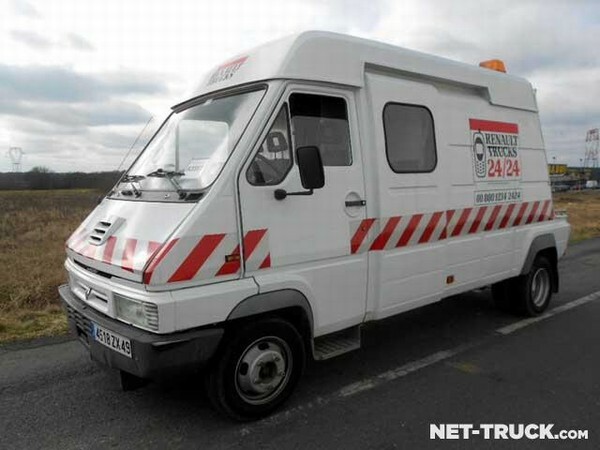 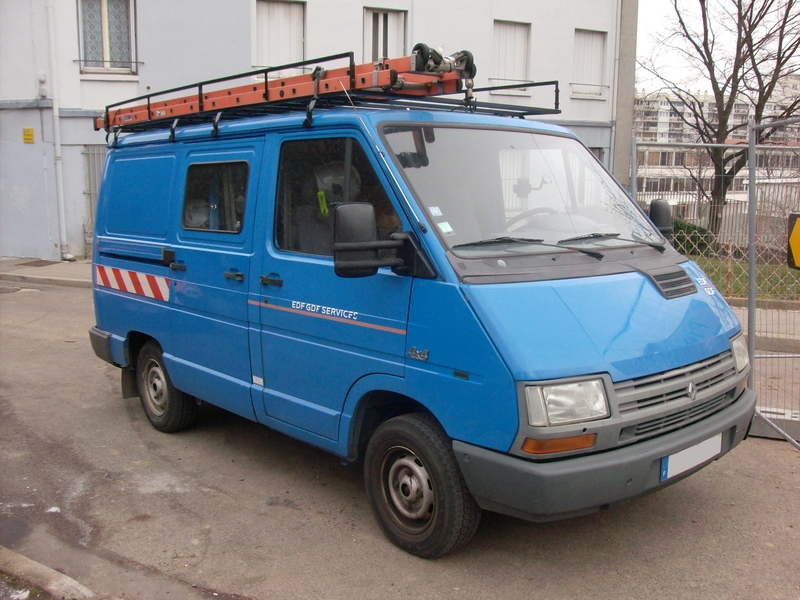 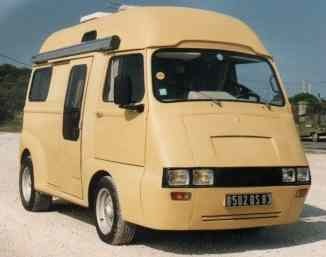 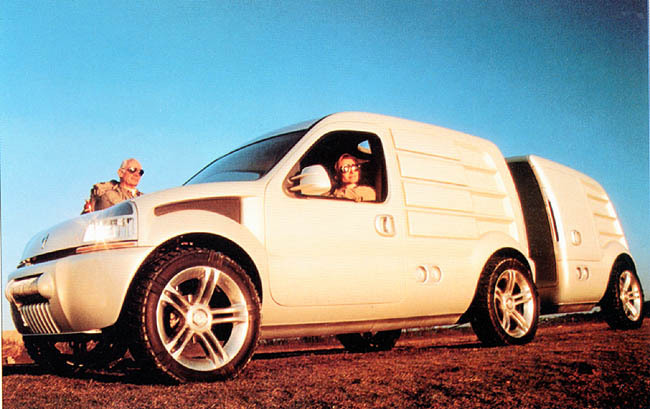 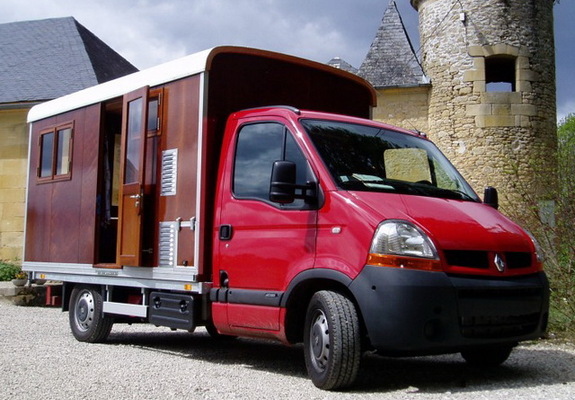 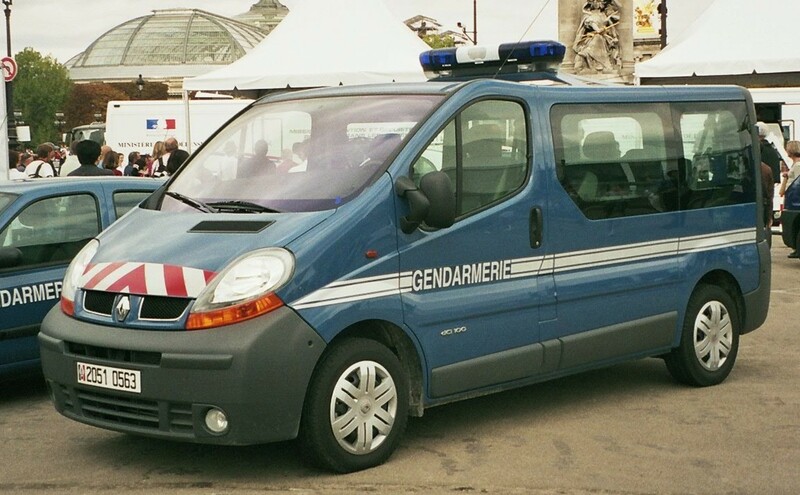 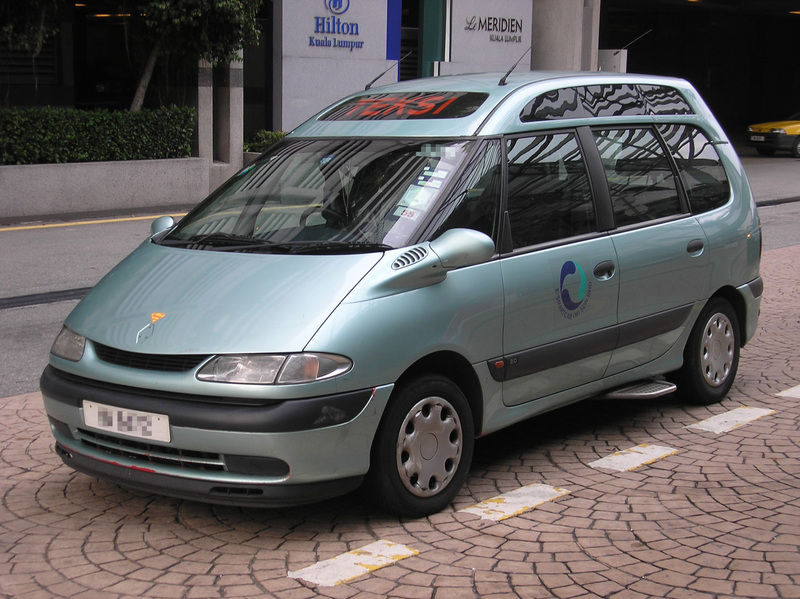 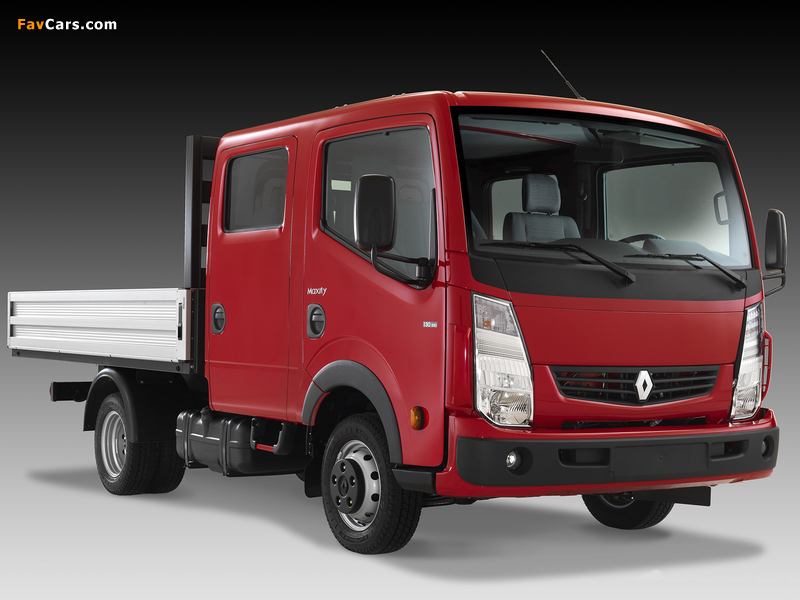 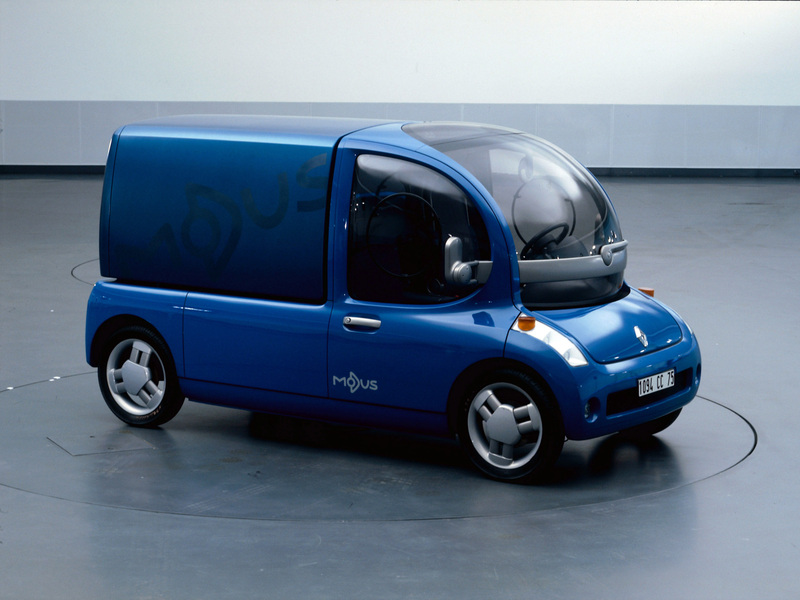 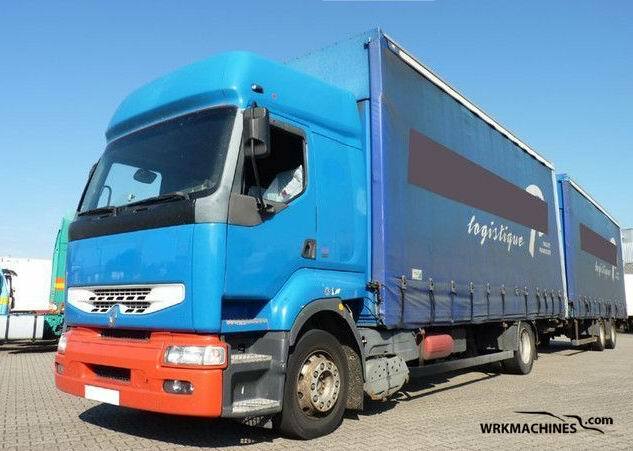 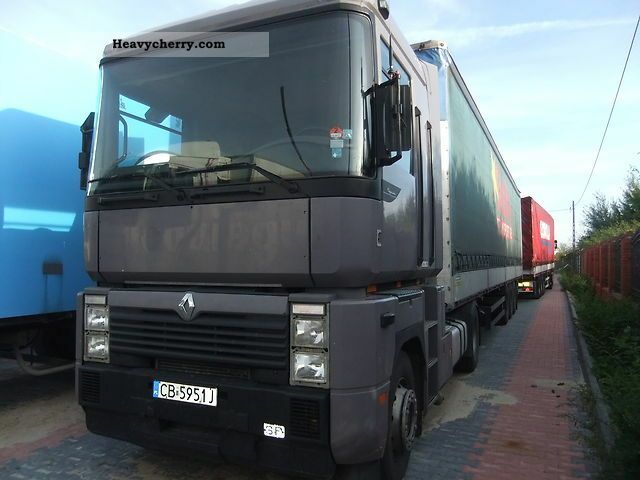 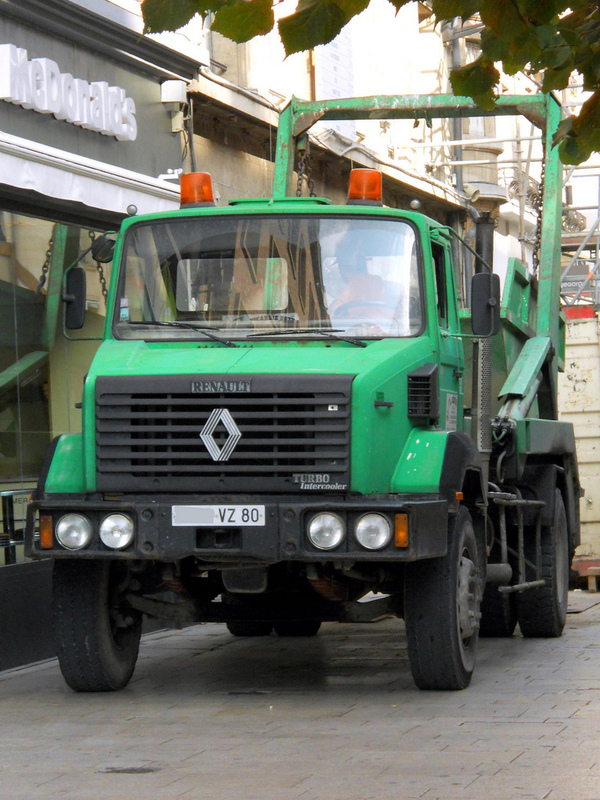 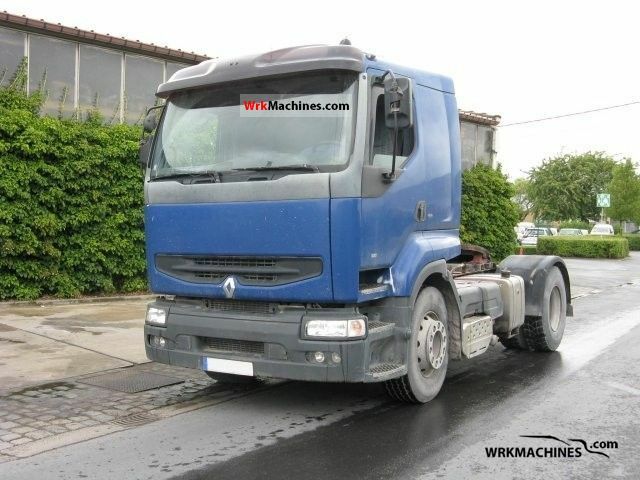 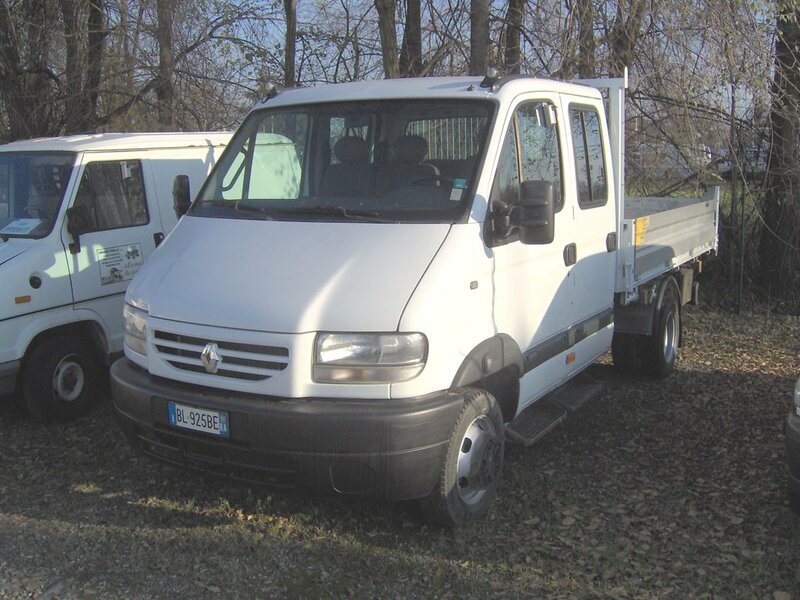 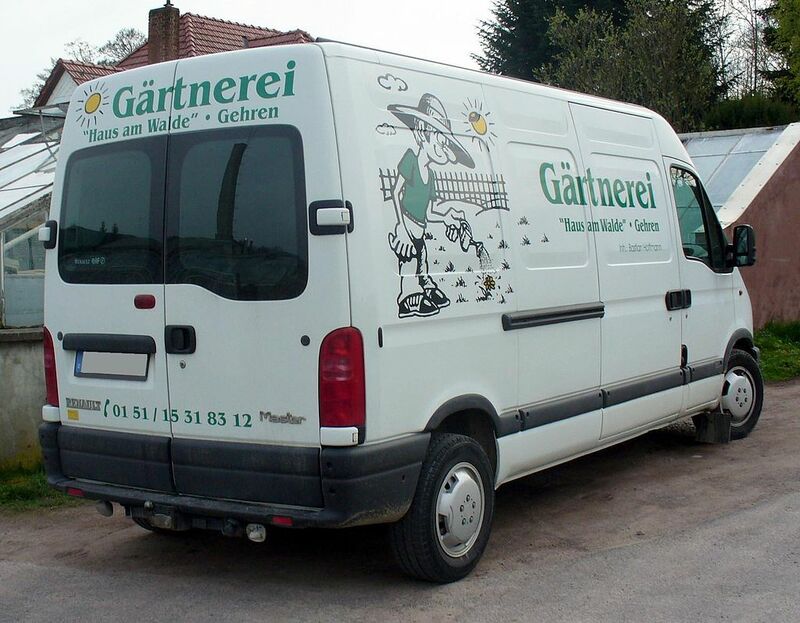 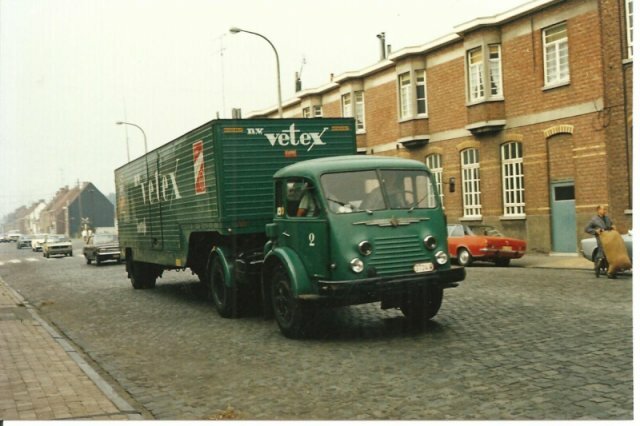 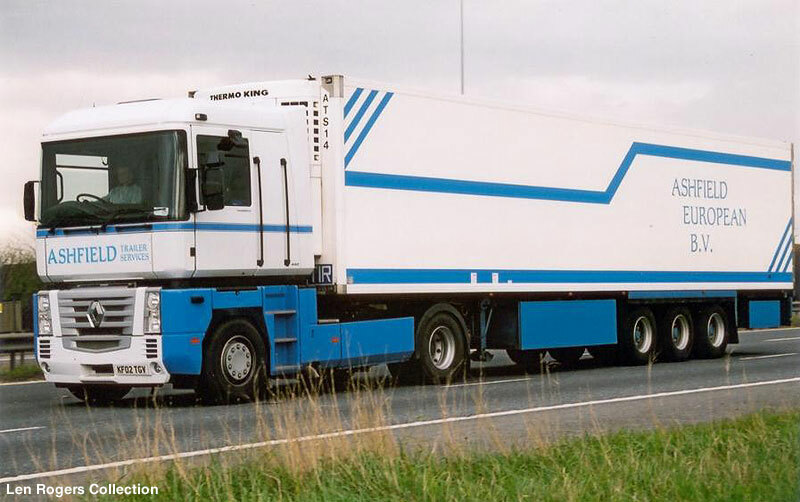 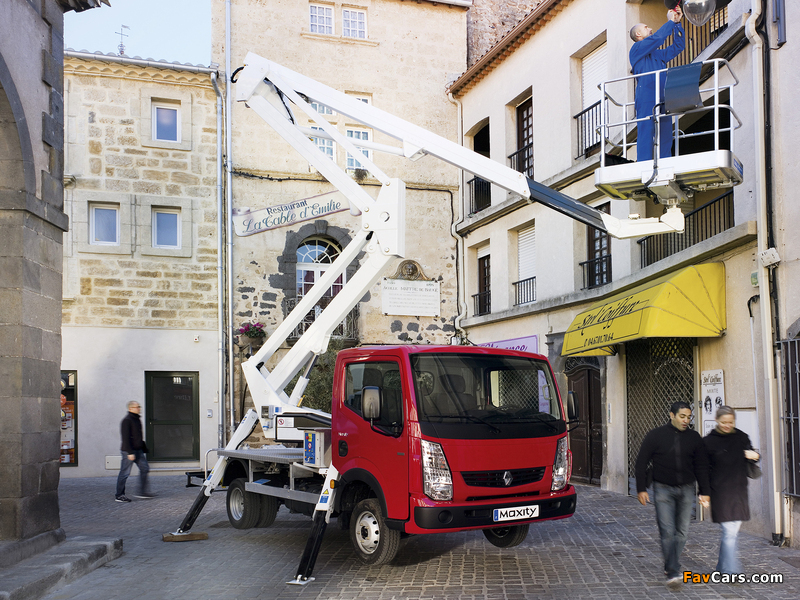 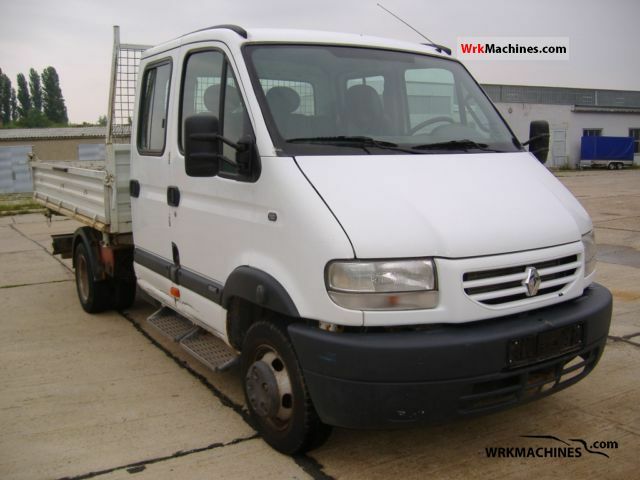 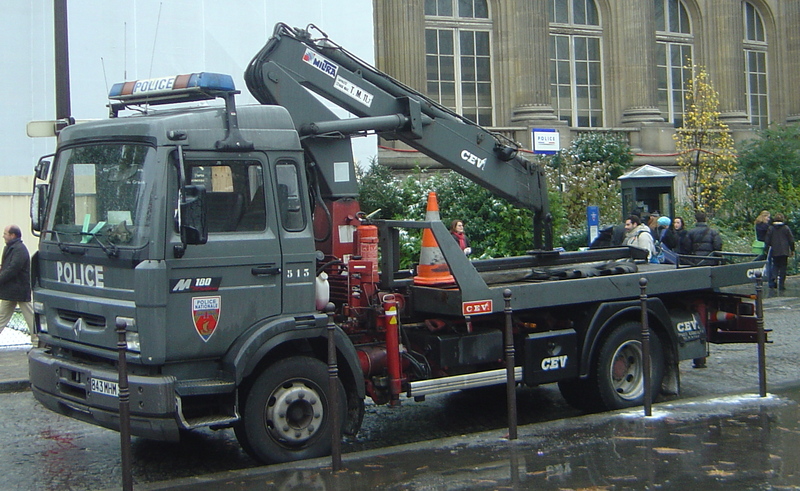 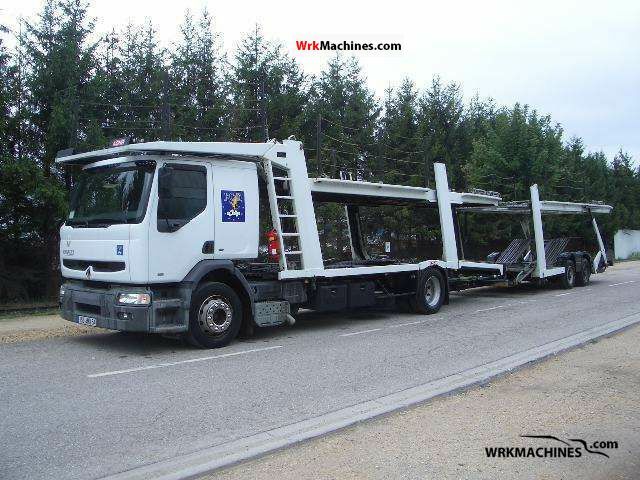 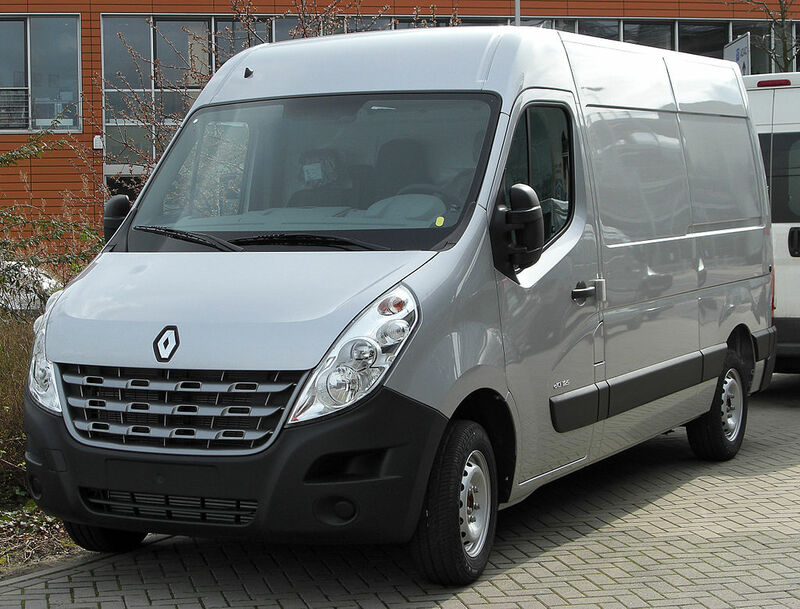 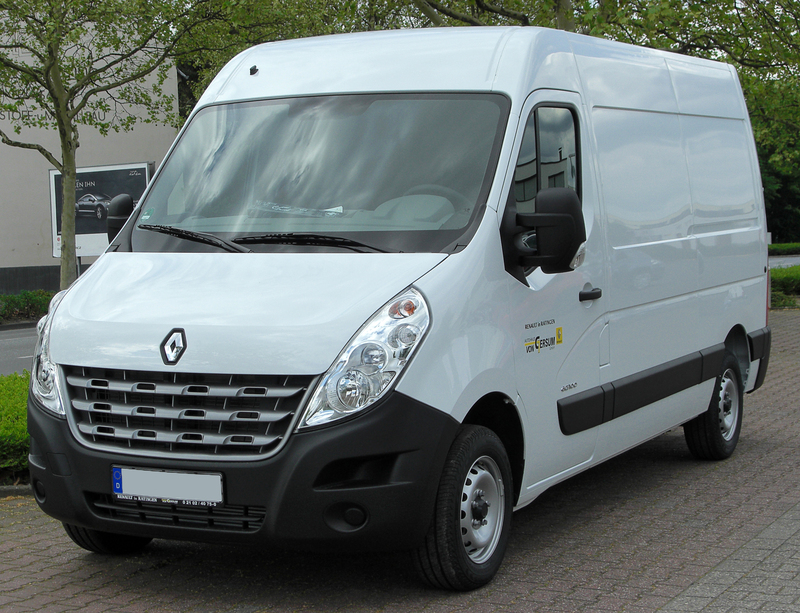 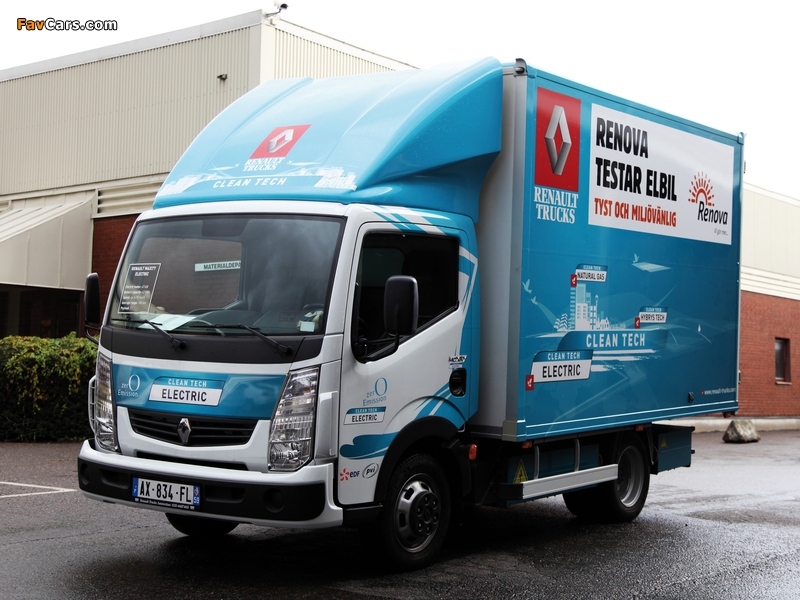 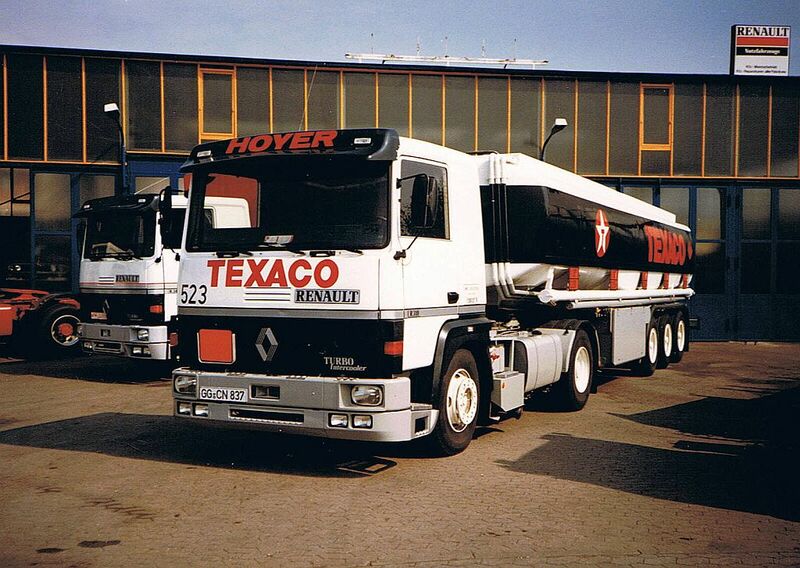 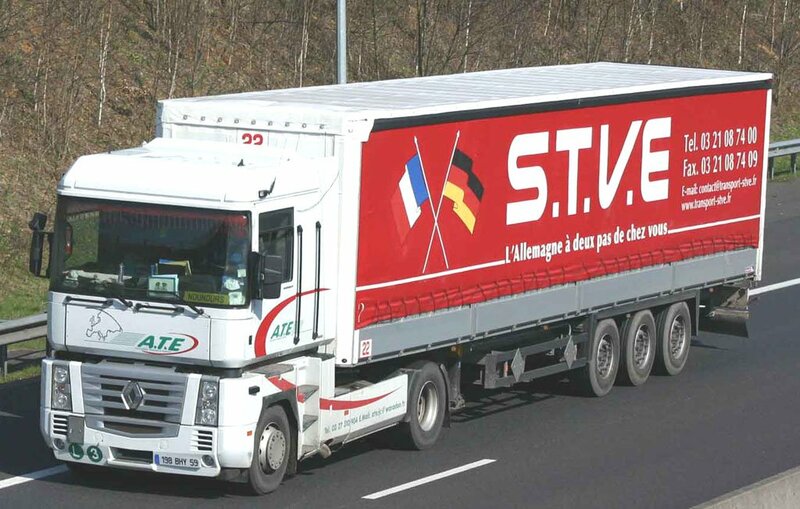 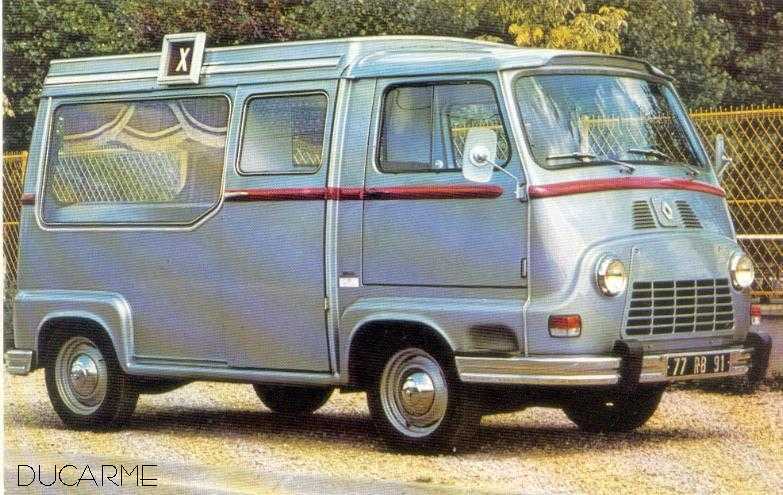 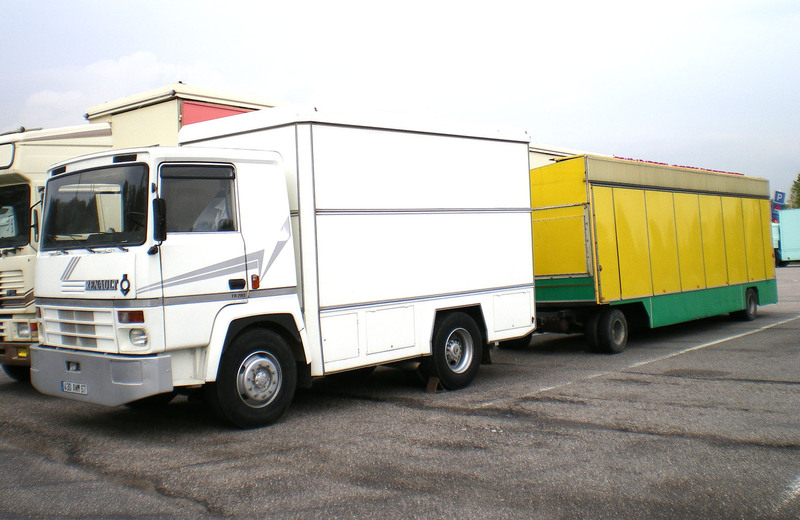 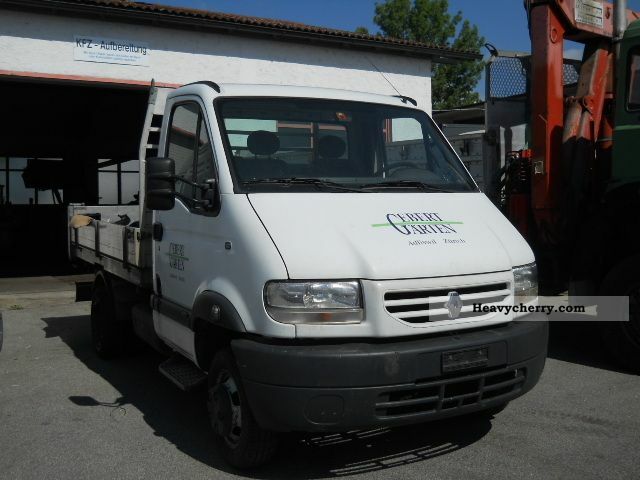 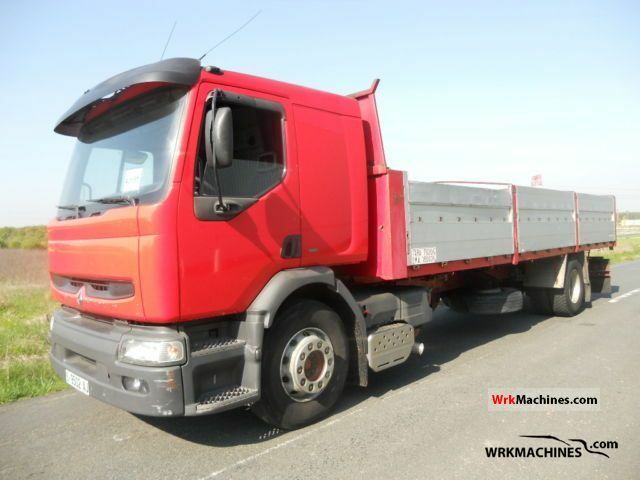 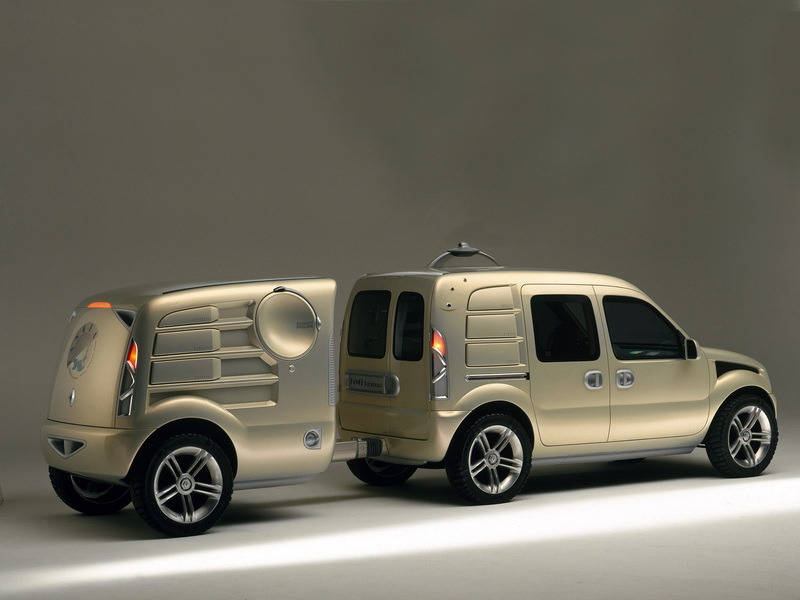 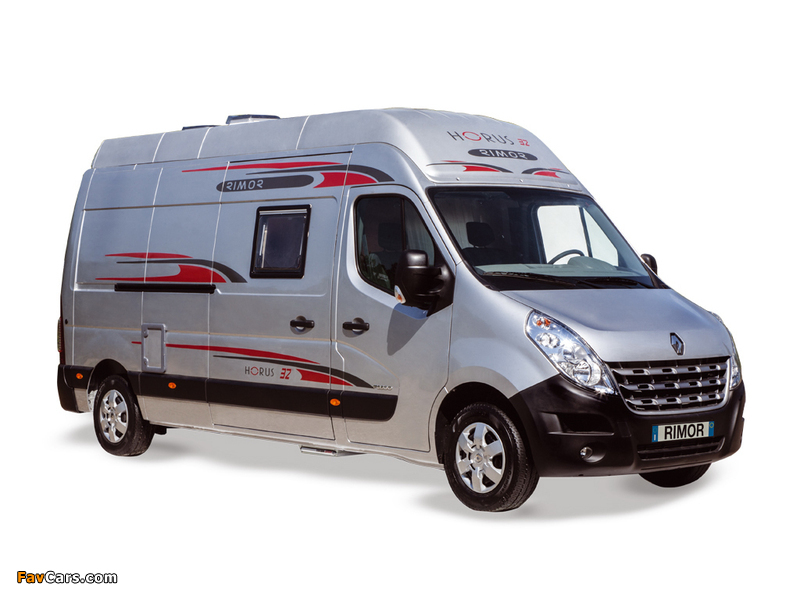 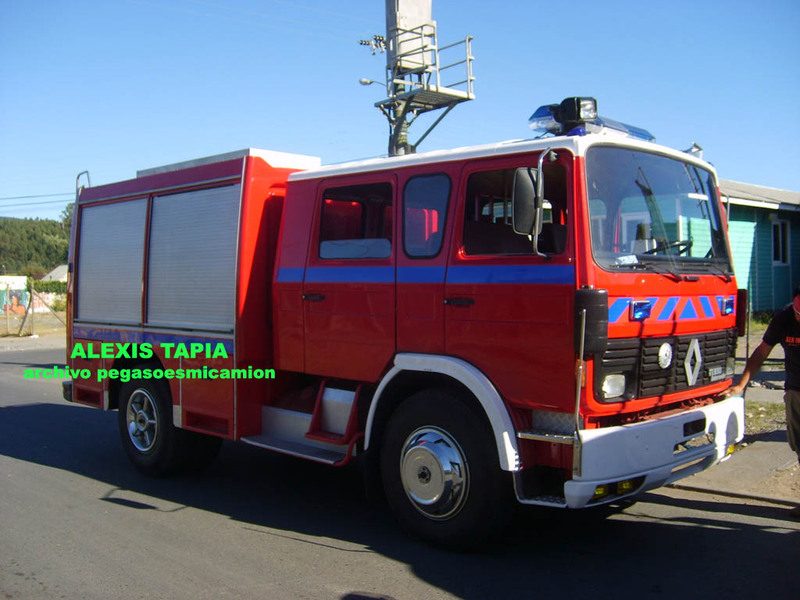 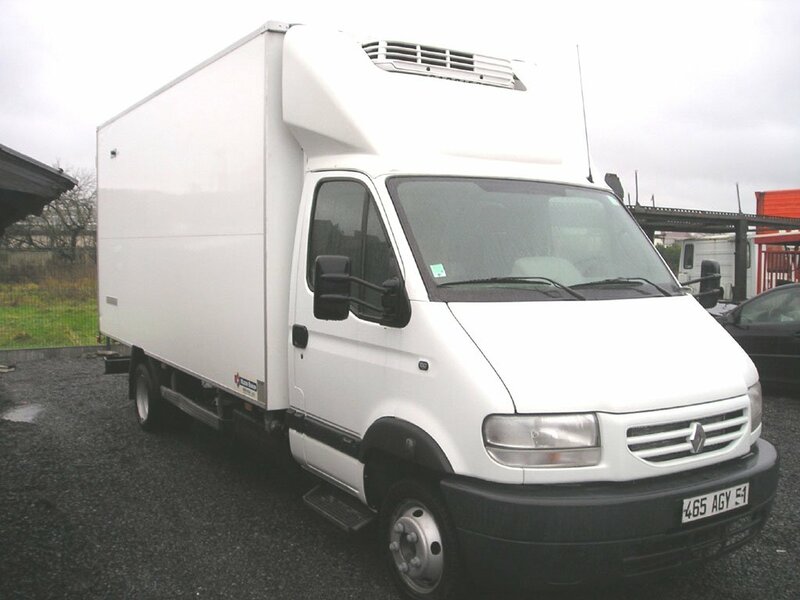 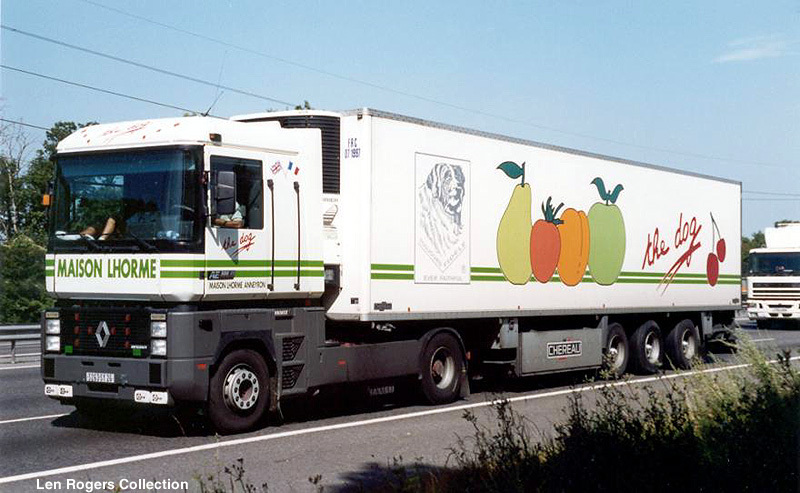 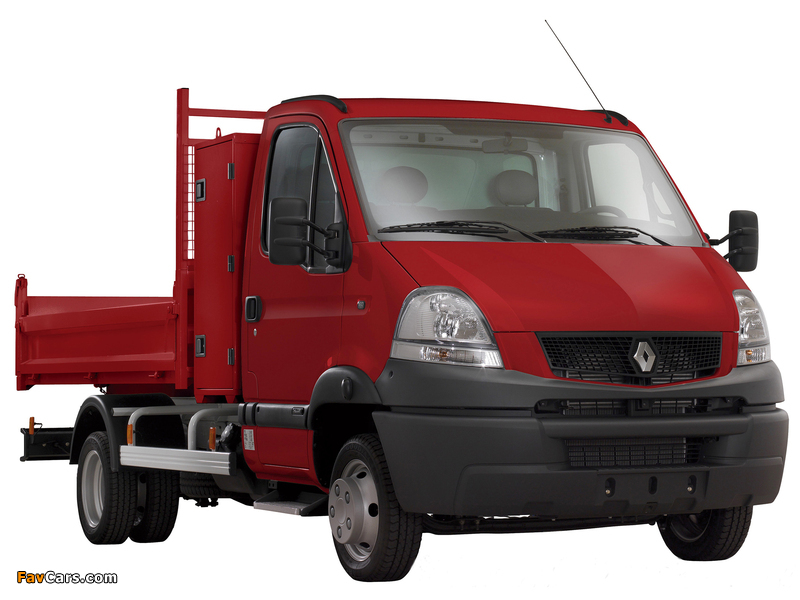 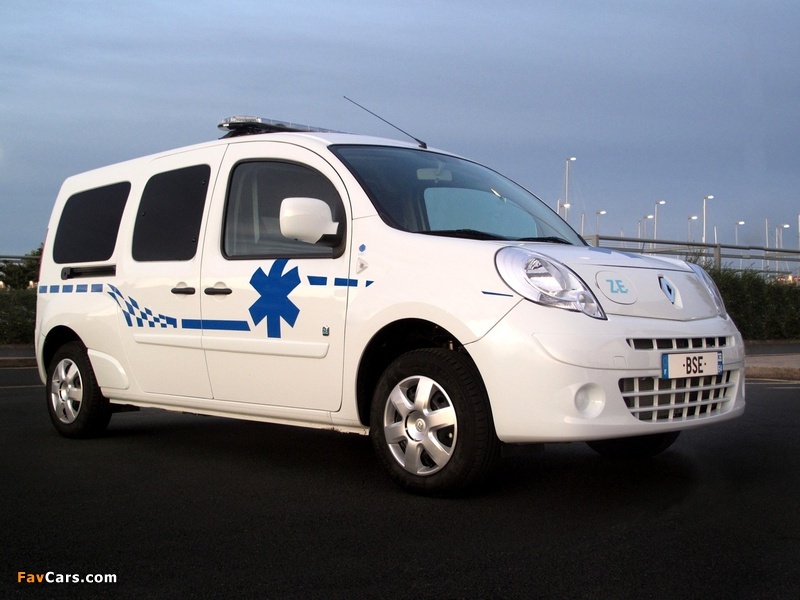 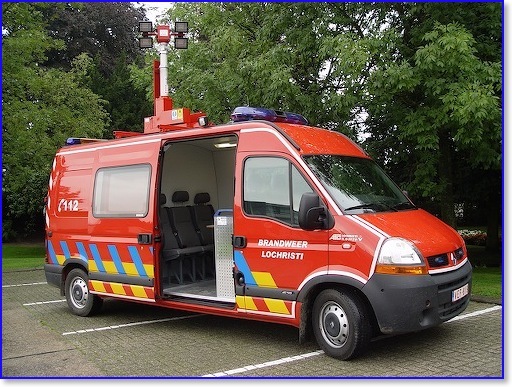 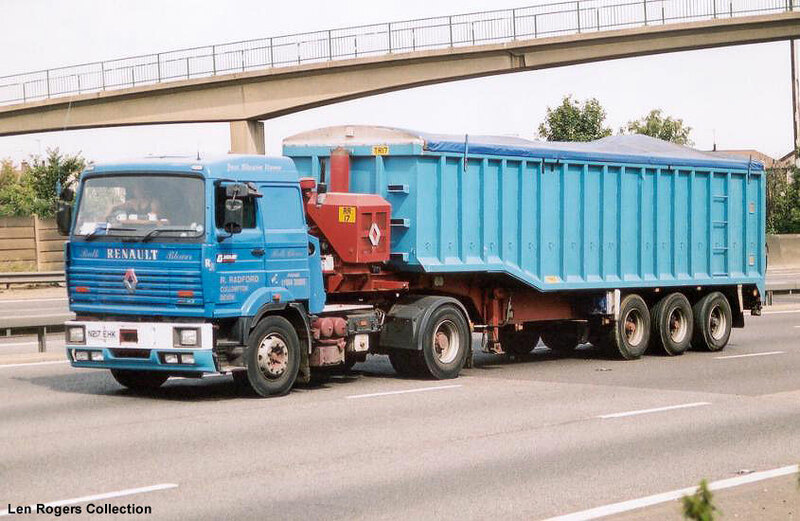 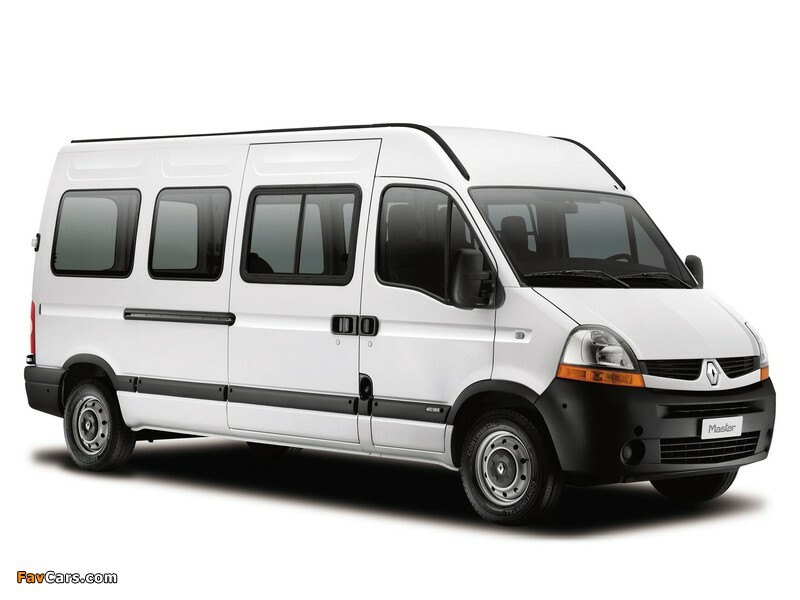 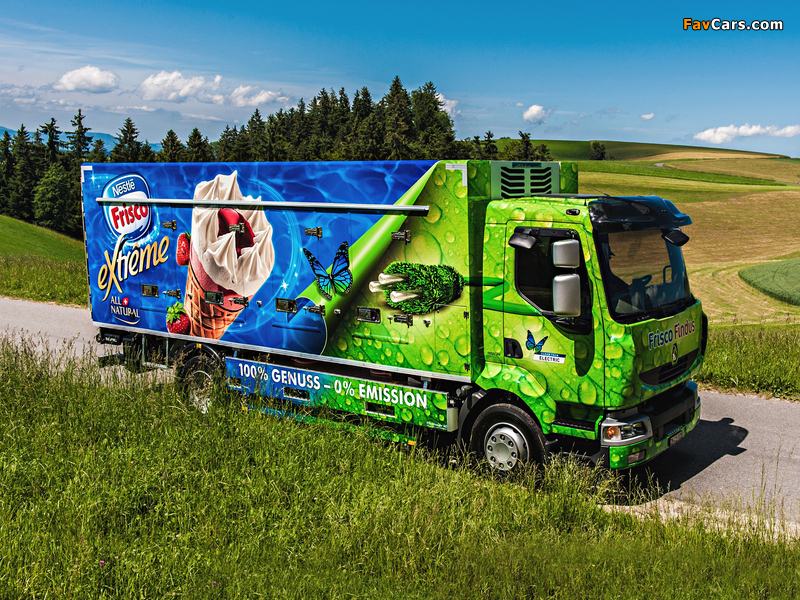 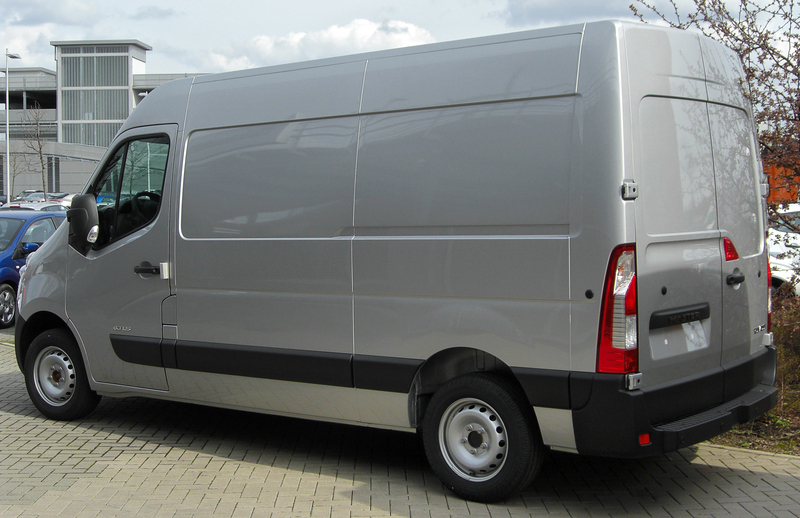 In December 1996 General Motors Europe and Renault begun to collaborate in the development of LCVs, starting with the second generation Trafic (codenamed X83). 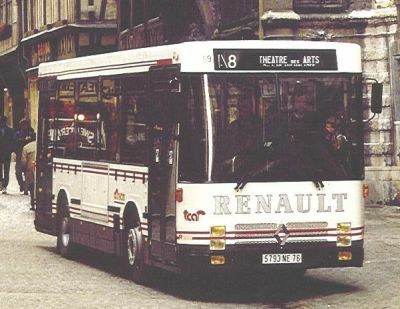 The financial problems of Renault were not all fixed by the privatisation, however, and the Renault’s President, Louis Schweitzer gave to his then deputy, Carlos Ghosn, the task of confronting them. 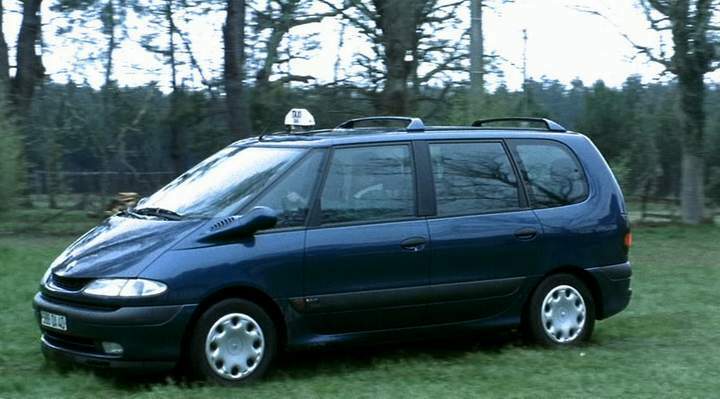 Ghosn elaborated a plan to cut costs for the period 1998–2000, reducing the workforce, revising production processes, standardising vehicle parts and pushing the launching of new models. 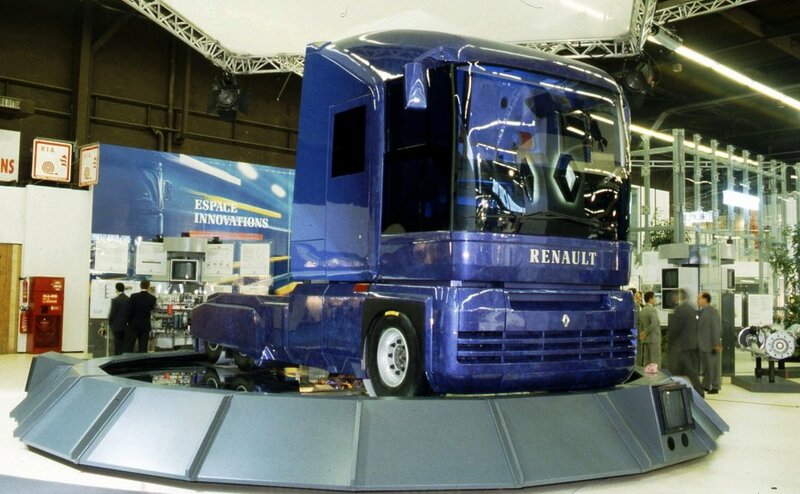 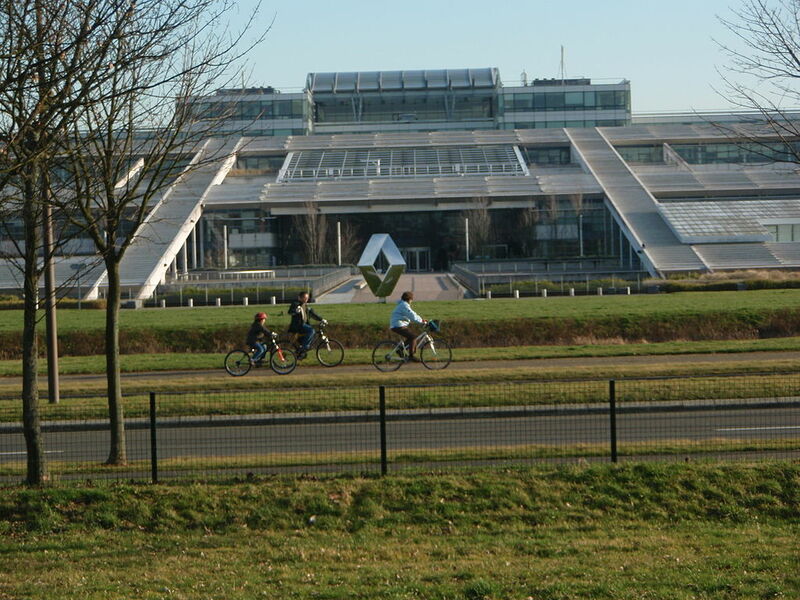 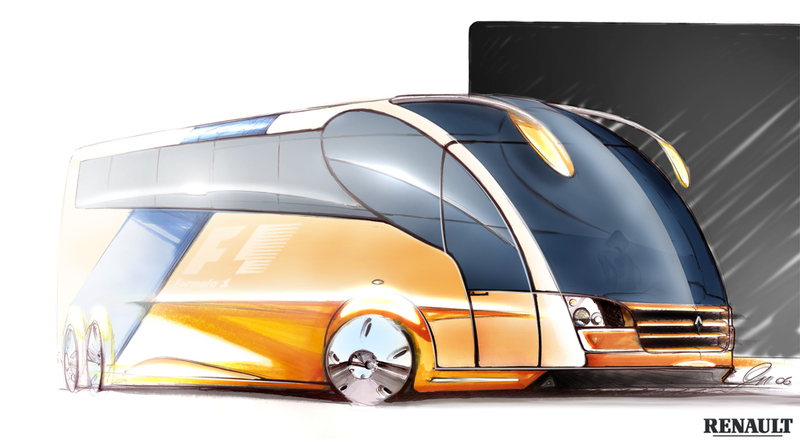 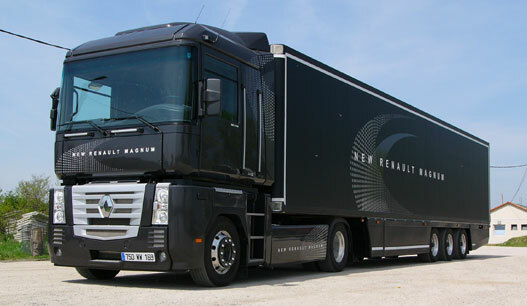 The company also undertook organisational changes, introducing worldwide a lean production system with delegate responsibilities inspired by Japanese systems (the “Renault Production Way”), reforming work methods and creating a centralised research and development facility, the Technocentre, to reduce vehicle conception costs while accelerating such conception. 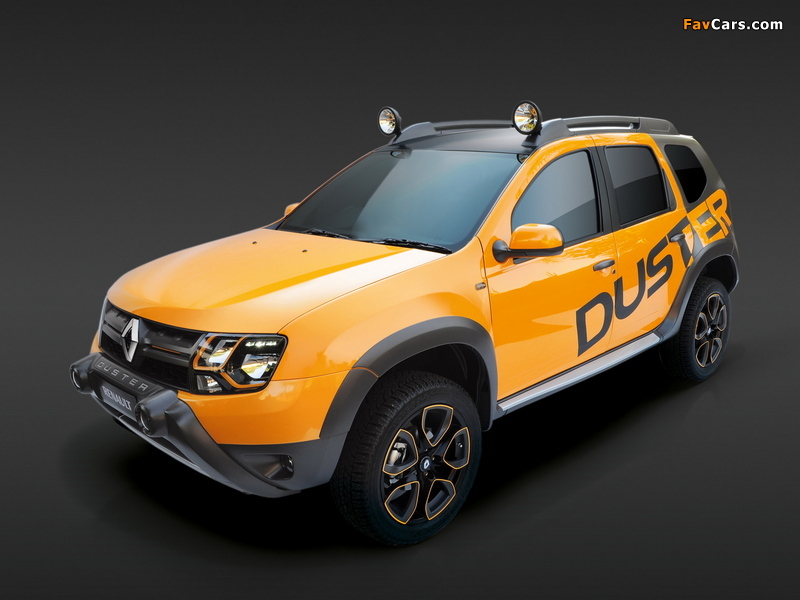 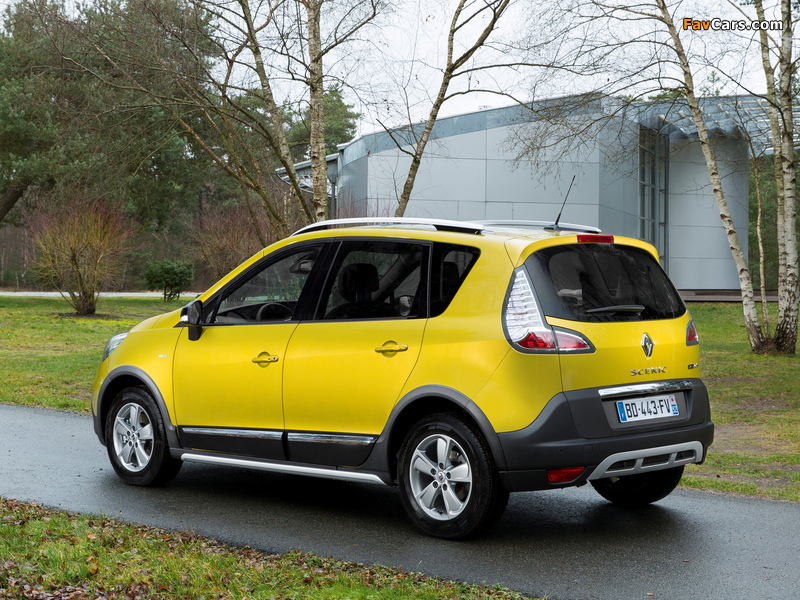 After Volvo exit, Renault searched for a new partner to cope with an industry that was consolidating and talks with BMW, Mitsubishi, Nissan, PSA and others were held. 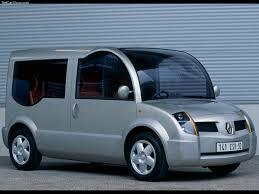 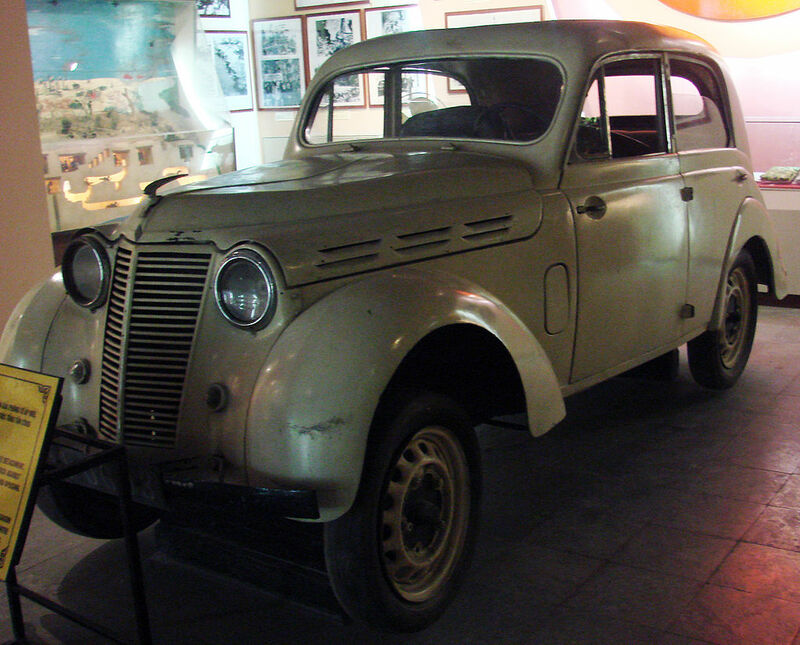 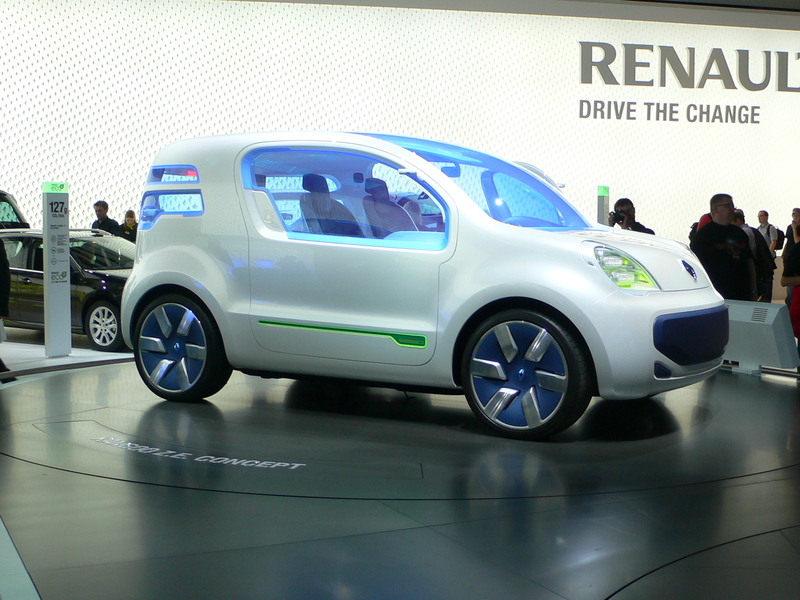 When Nissan’s negotiations with Daimler stalled, the Japanese company agreed to associate with Renault. 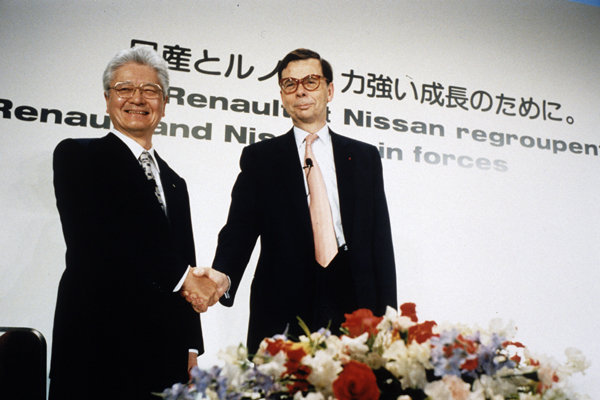 Signed on 27 March 1999, the Renault–Nissan Alliance is the first of its kind involving a Japanese and a French company, each with its own distinct corporate culture and marque identity, linked through cross-shareholding. 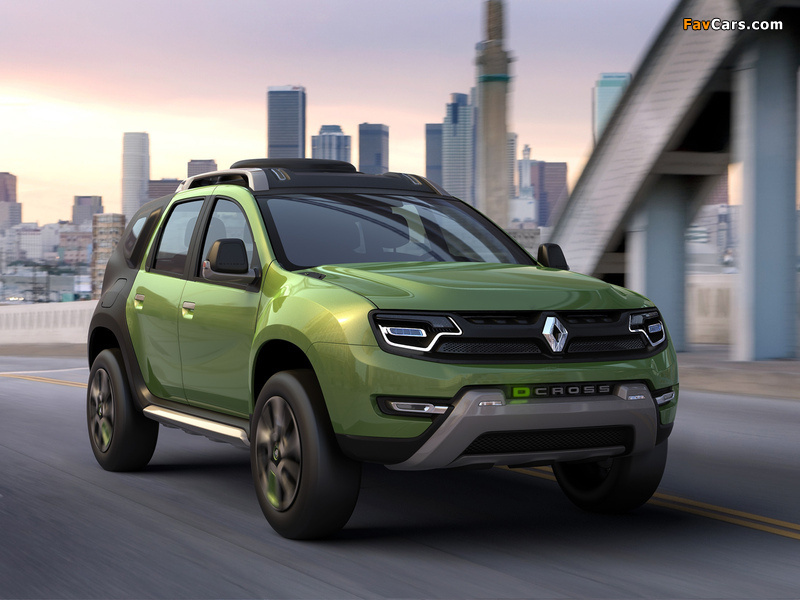 Renault initially acquired a 36.8% stake at a cost of US$3.5 billion in Nissan, while Nissan in turn has a 15% stake (non-voting) in Renault. 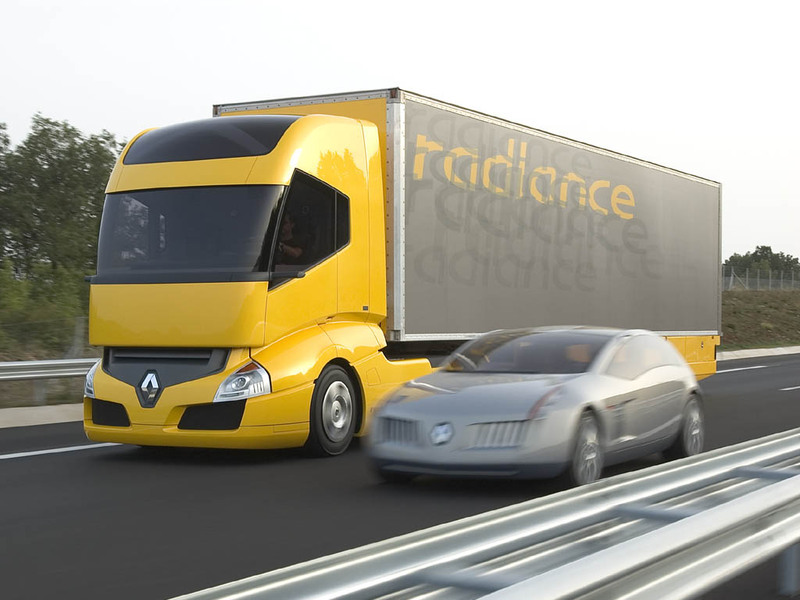 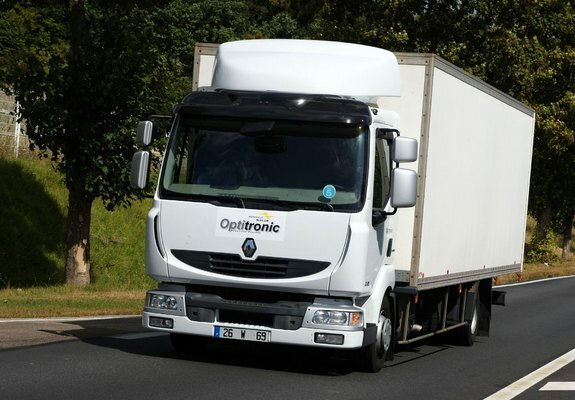 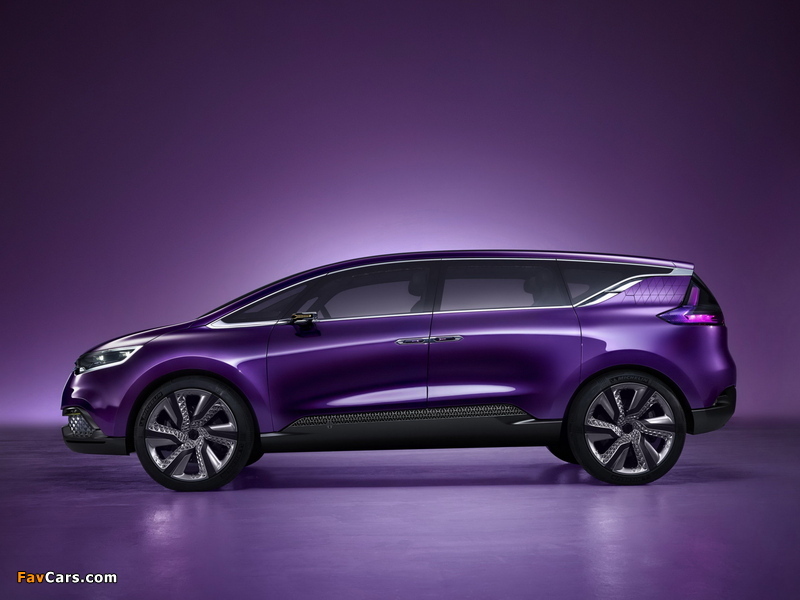 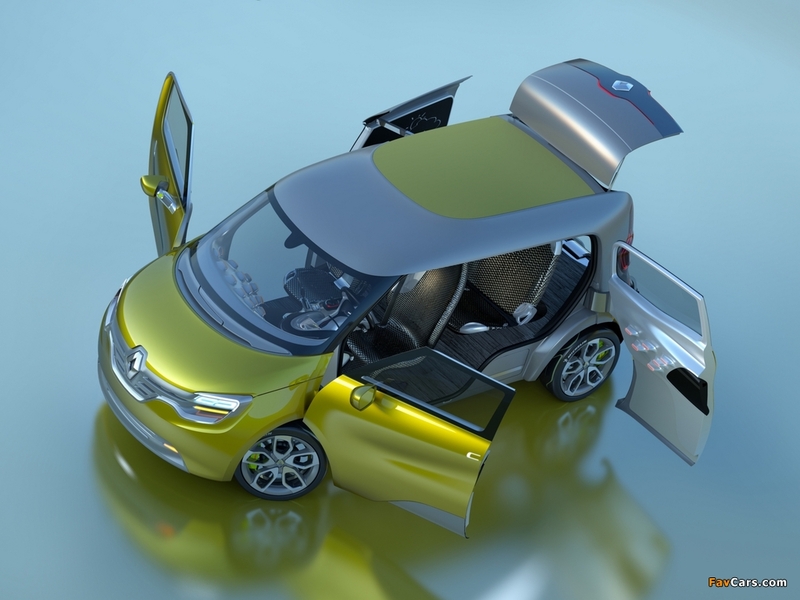 Renault continued to operate as a stand-alone company, but with the intent to collaborate with its alliance partner to reduce costs in developing new products. 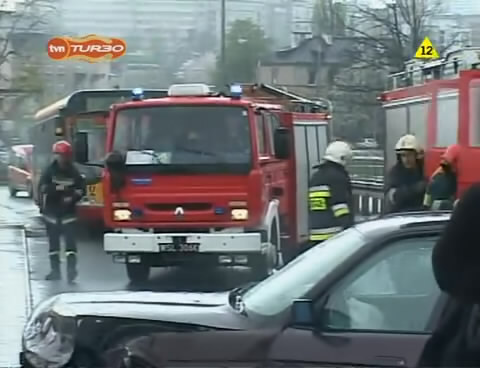 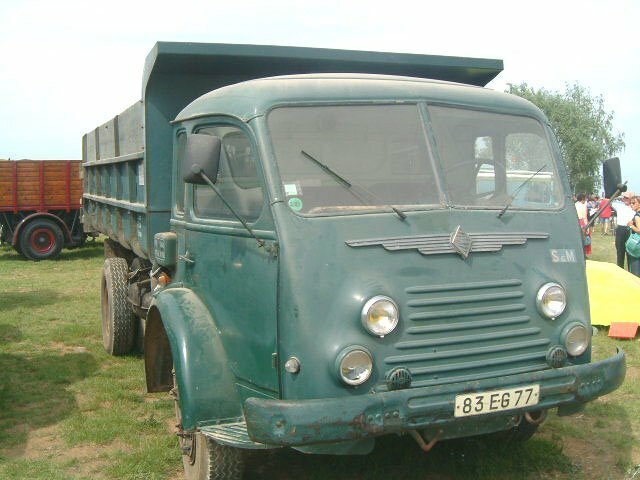 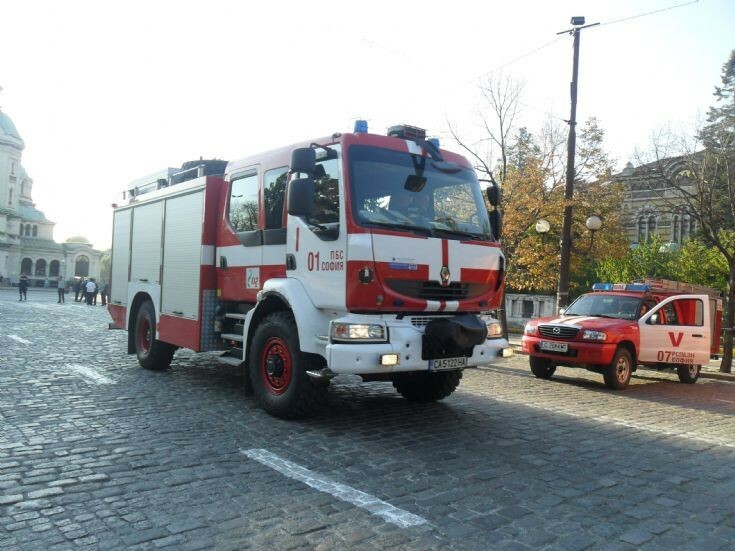 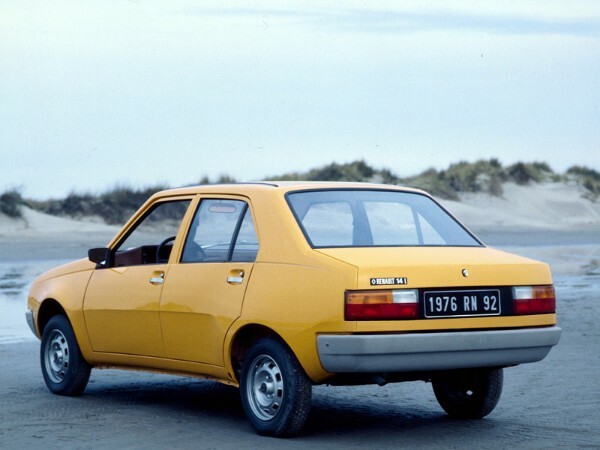 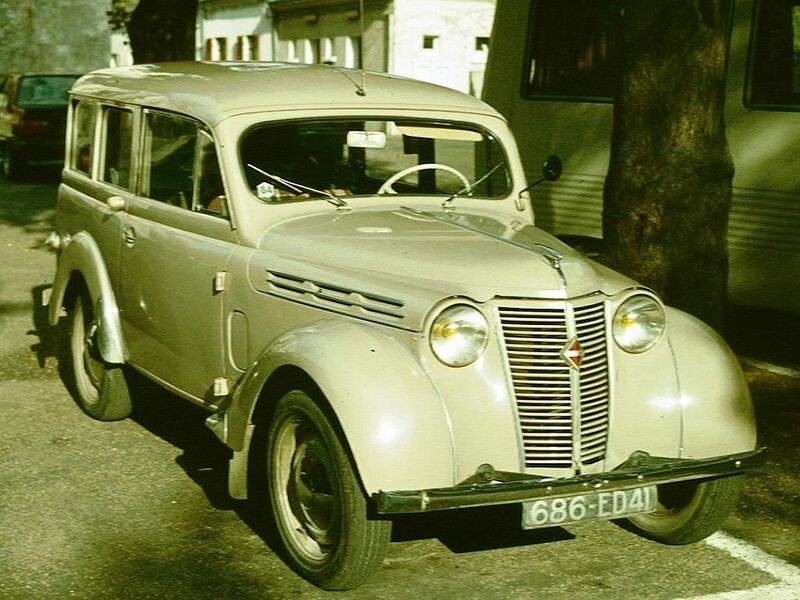 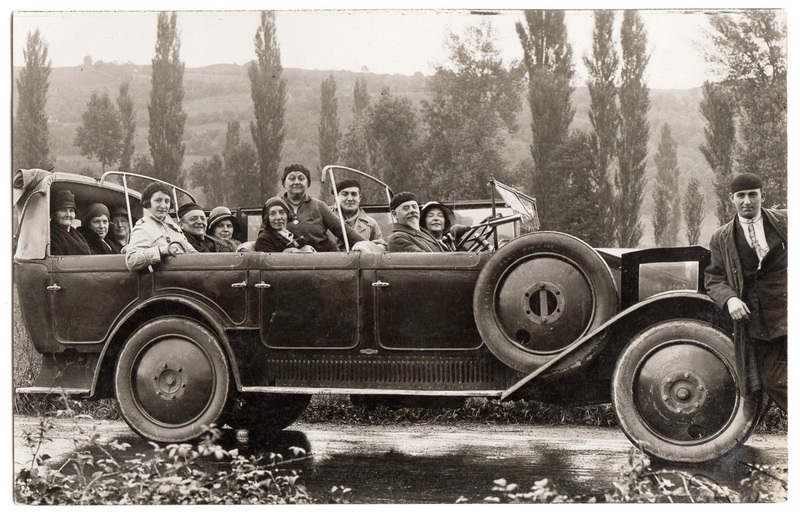 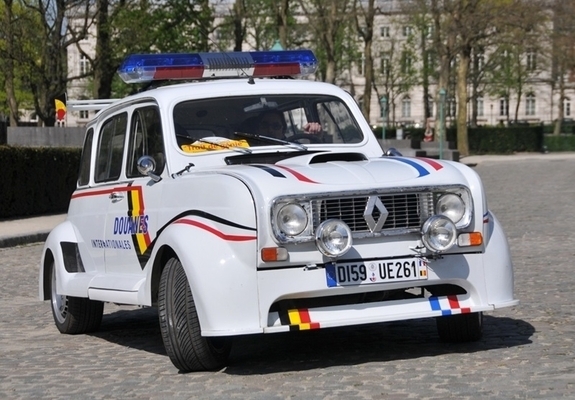 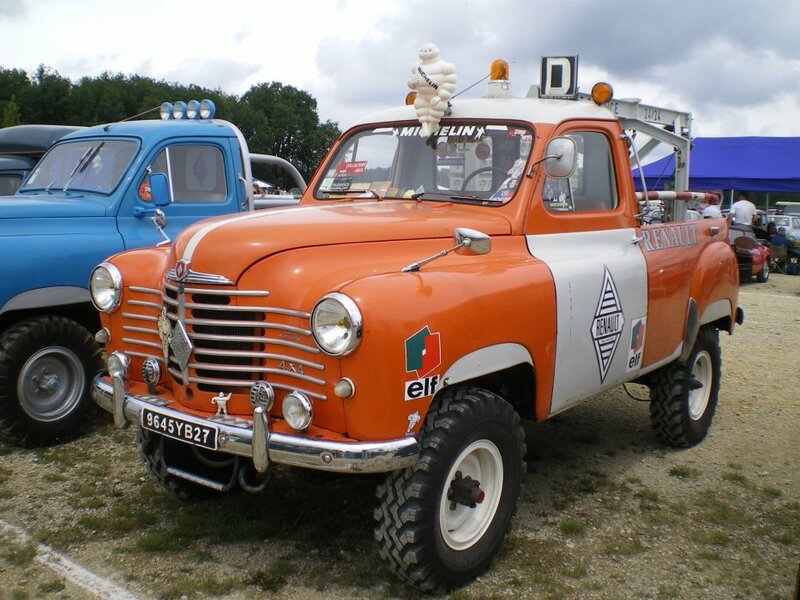 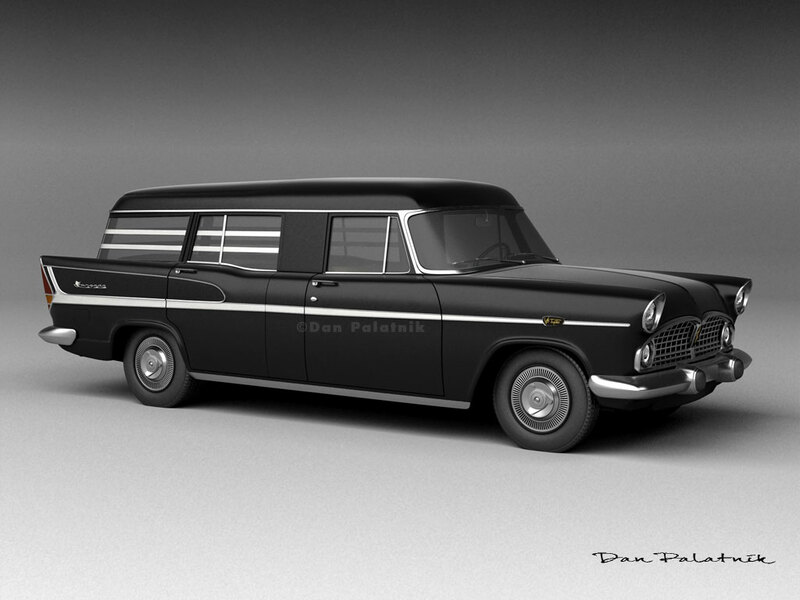 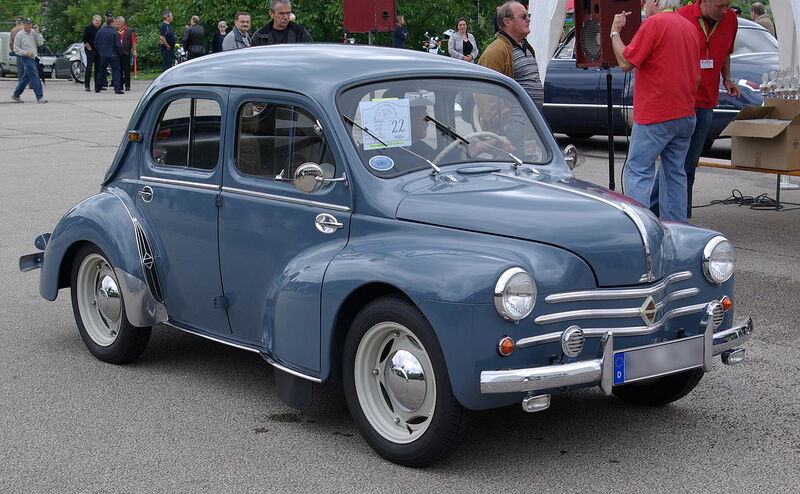 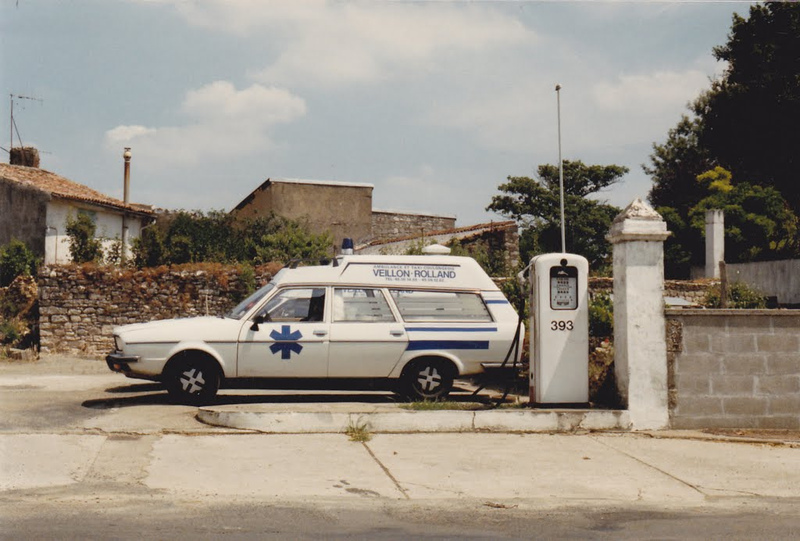 In the same year Renault bought 51% majority stake of the Romanian company Dacia, thus returning after 30 years, in which time the Romanians built over 2 million cars, which primarily consisted of local version of Renaults 8, 12 and 20. 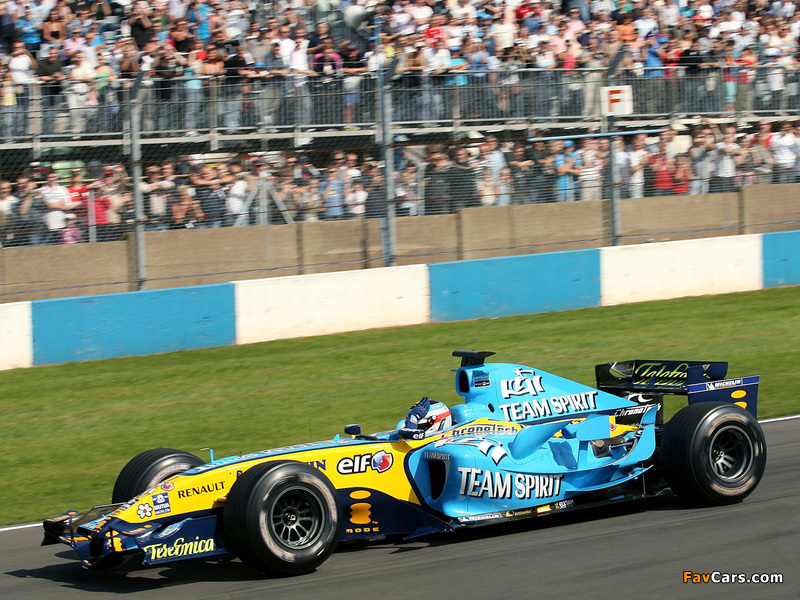 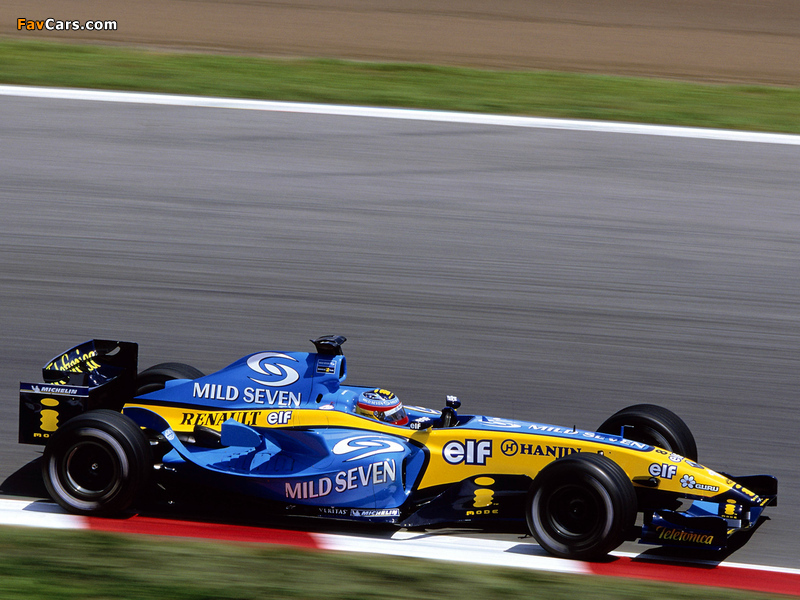 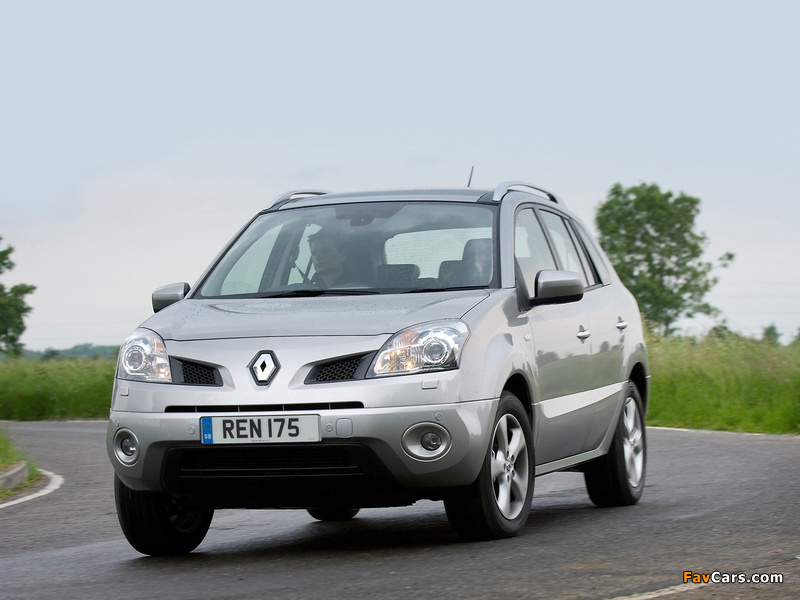 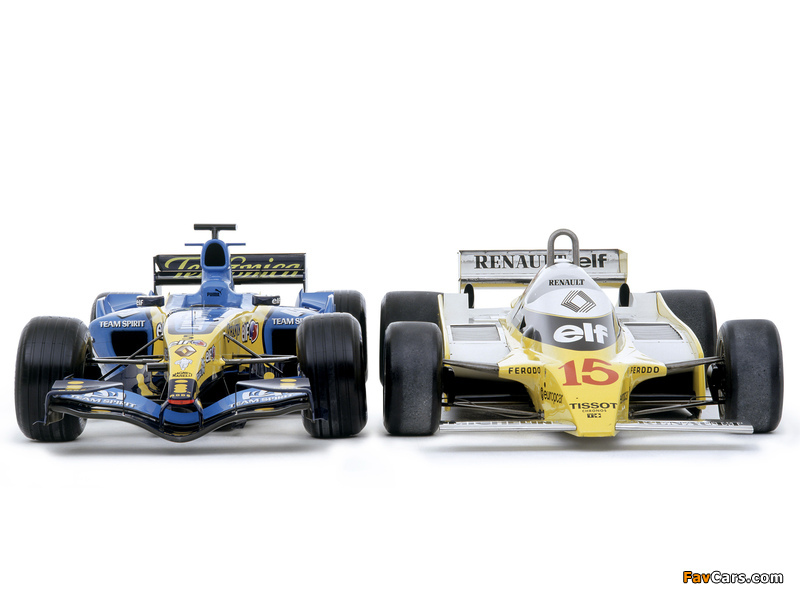 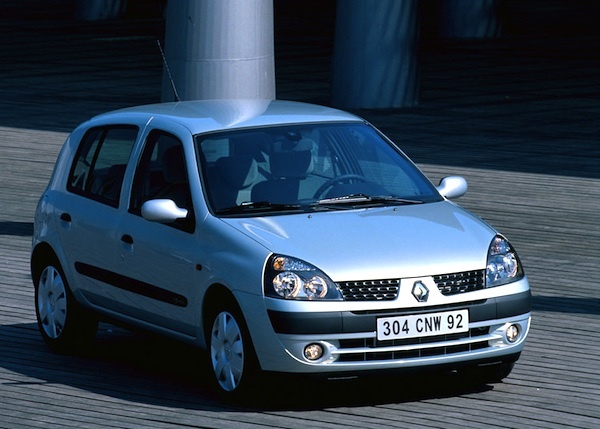 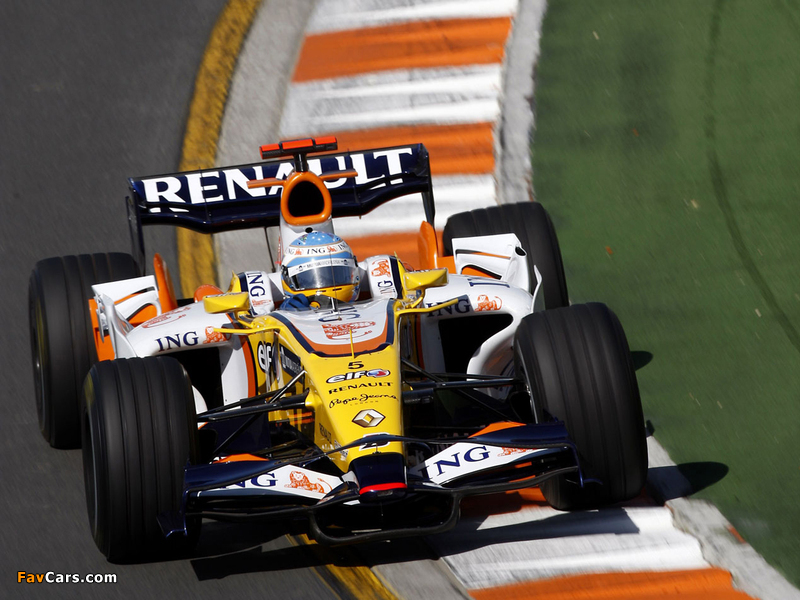 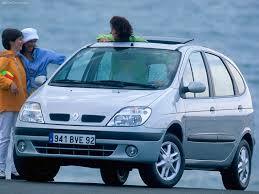 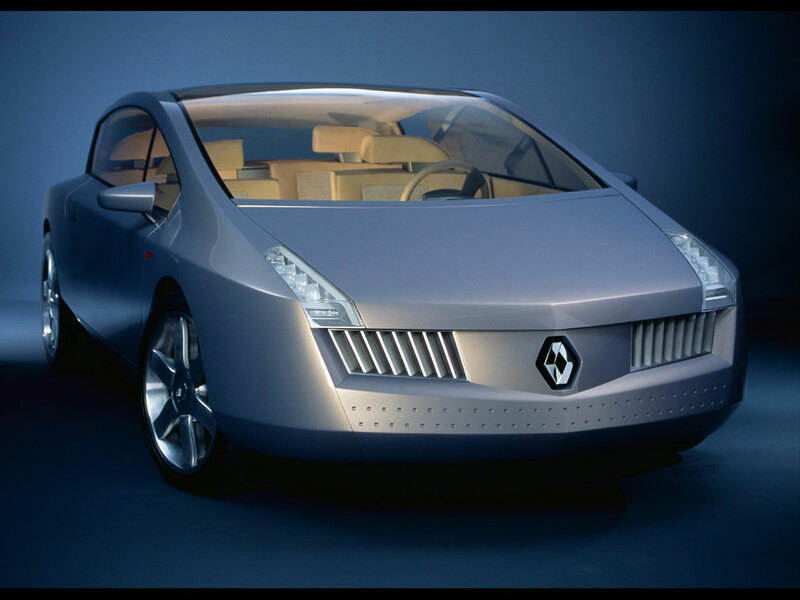 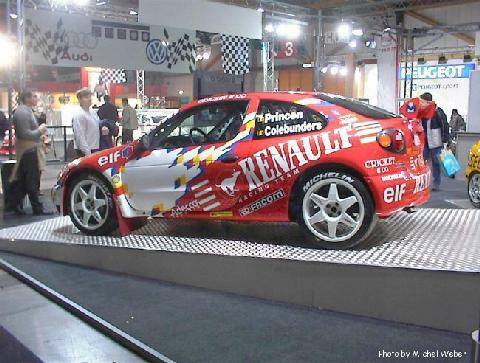 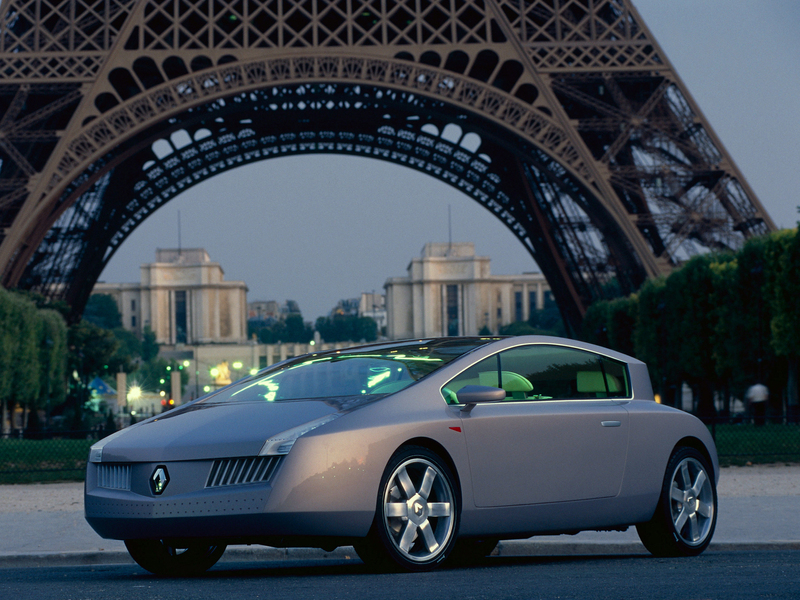 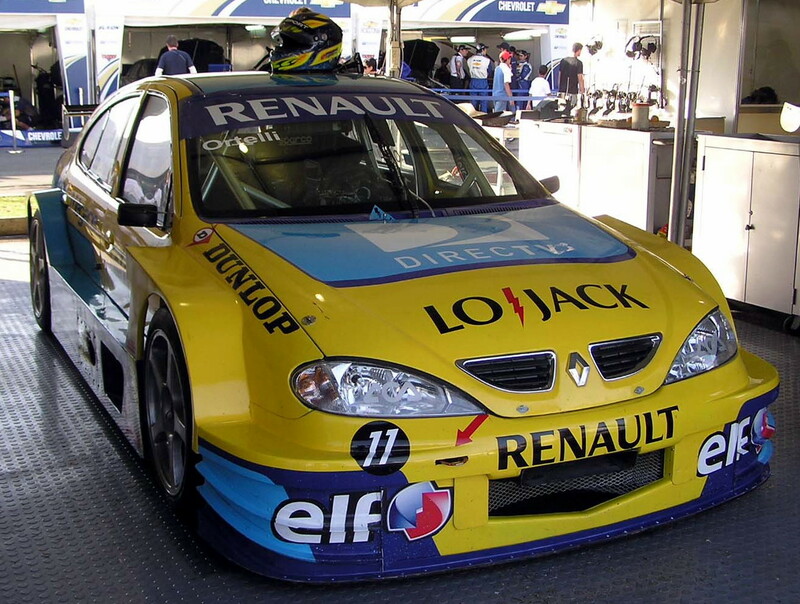 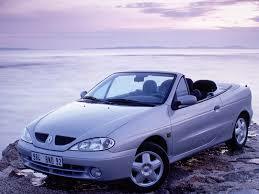 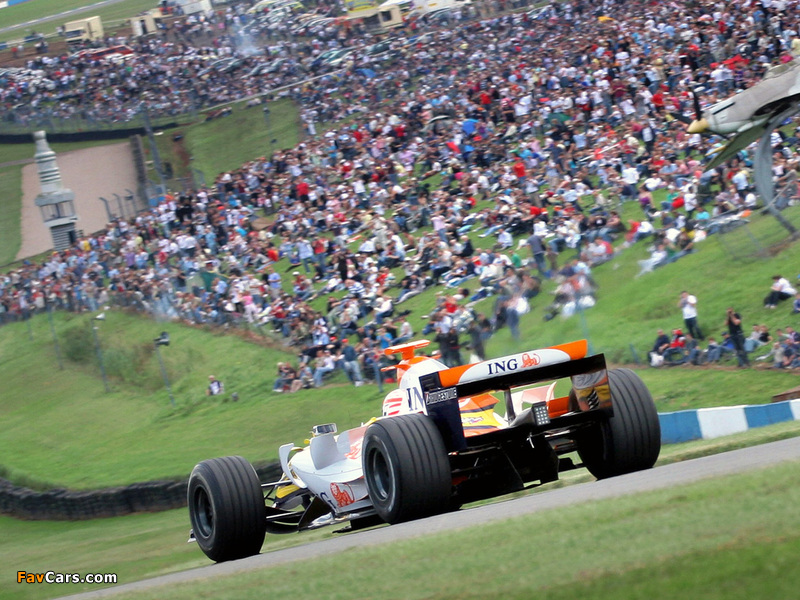 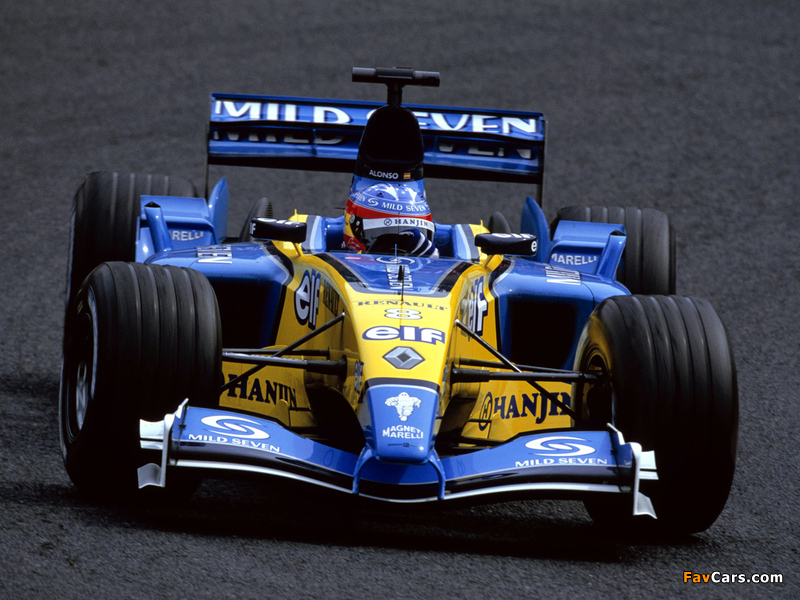 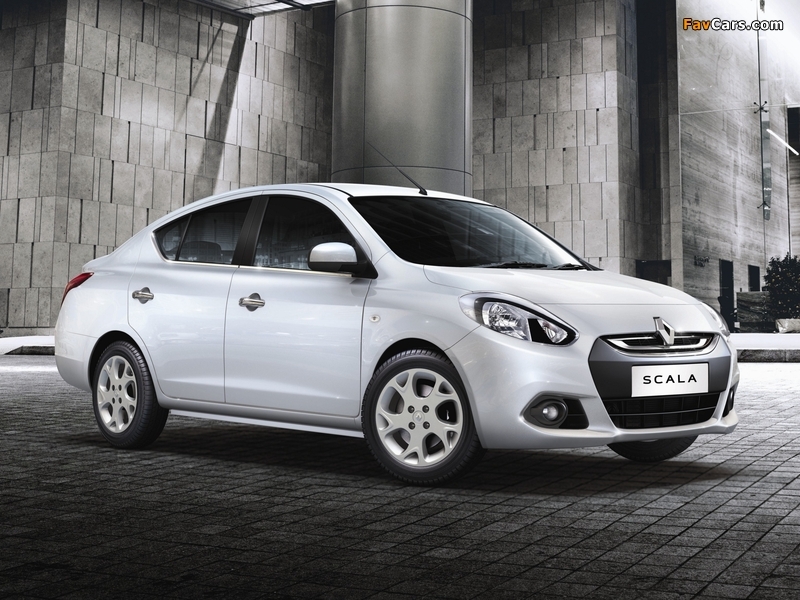 In 2000, Renault acquired a controlling stake of the South Korean Samsung Group‘s automotive division. 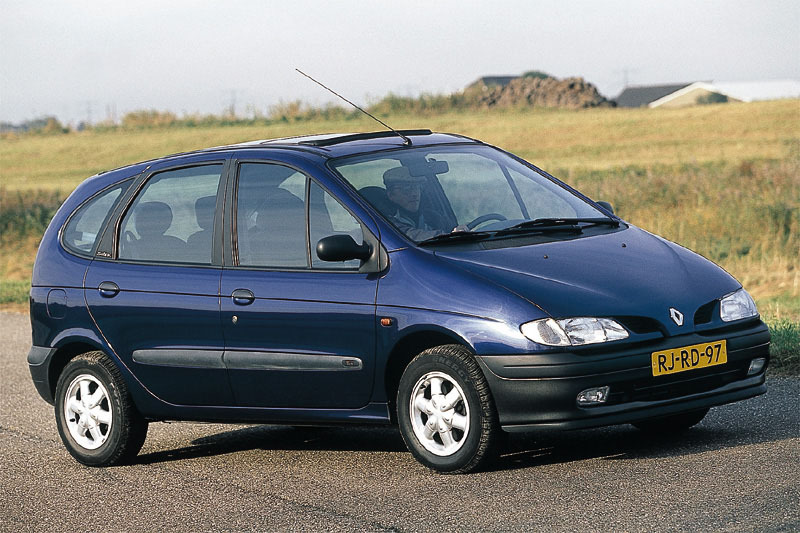 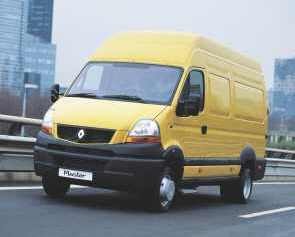 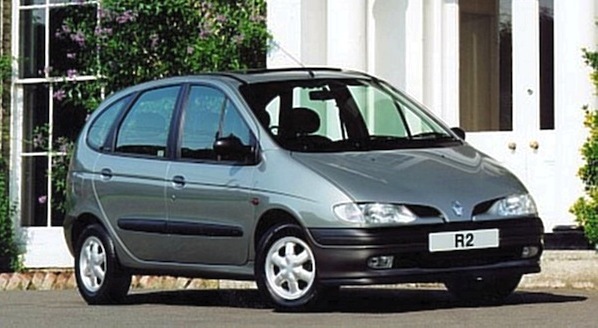 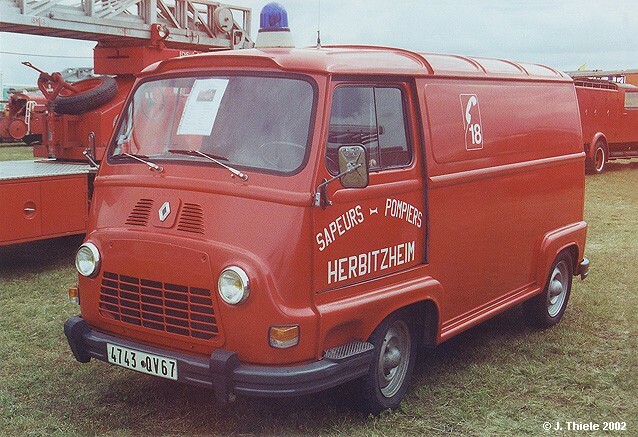 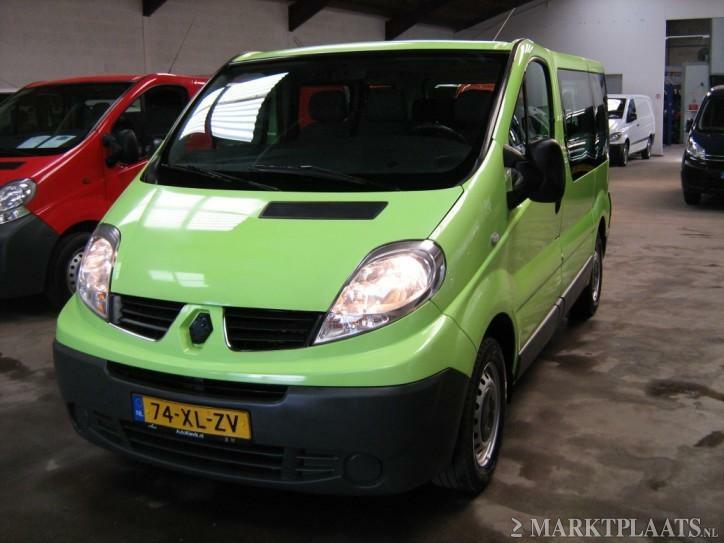 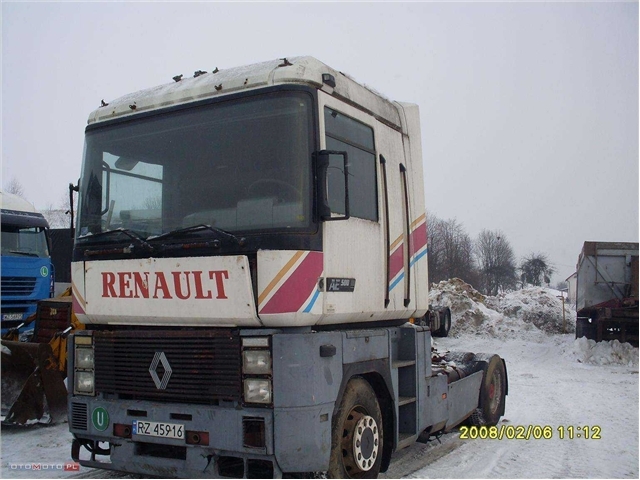 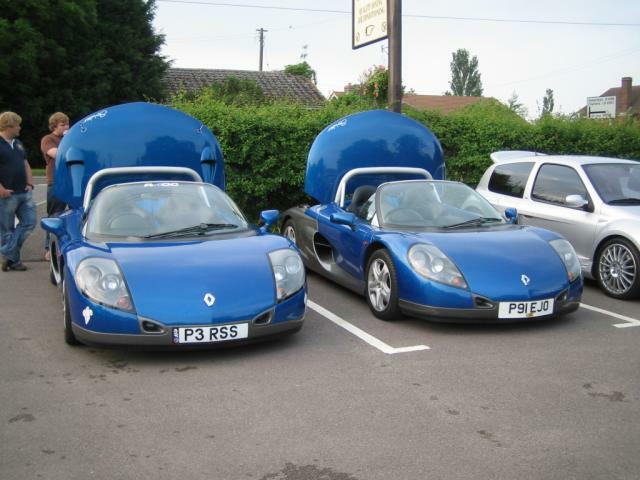 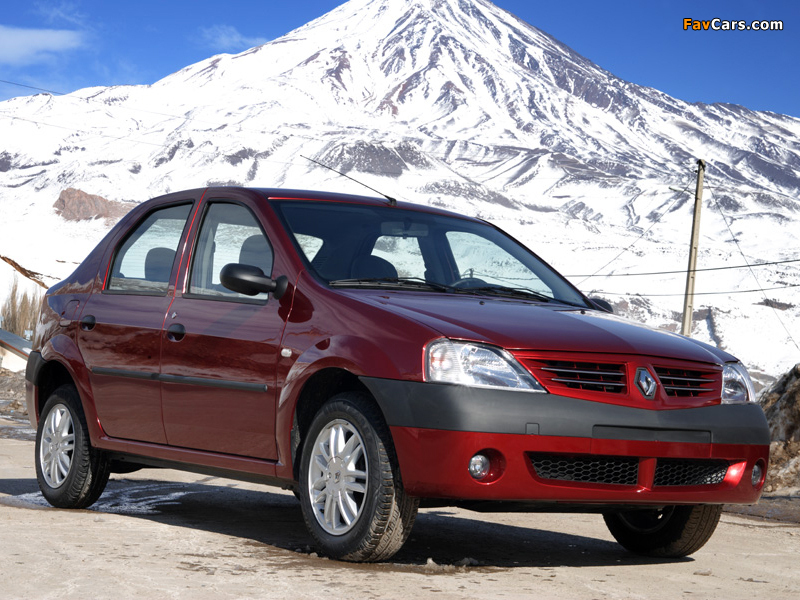 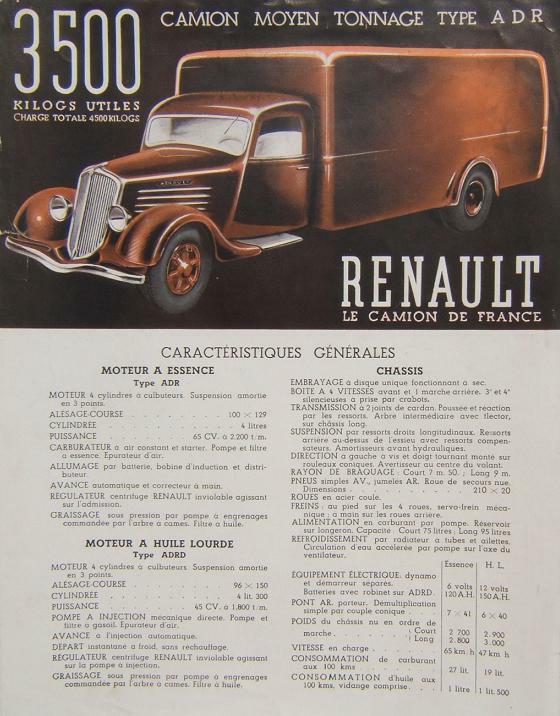 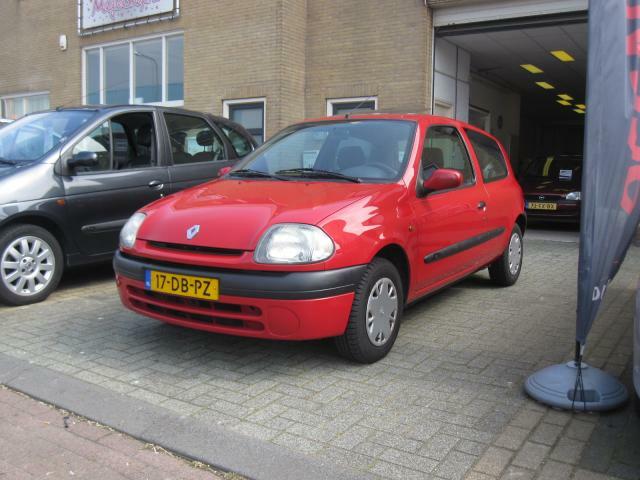 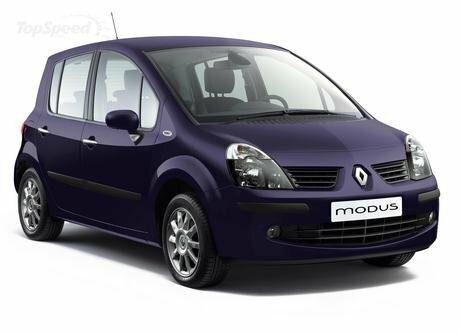 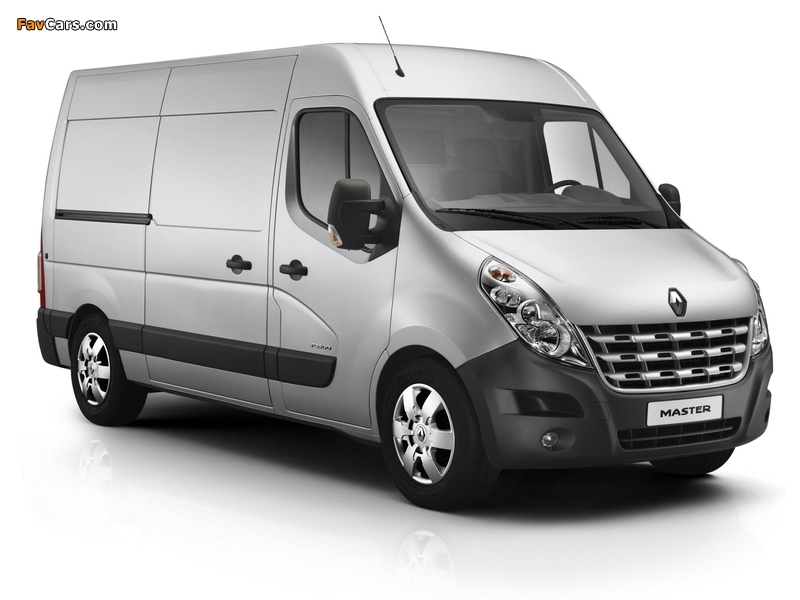 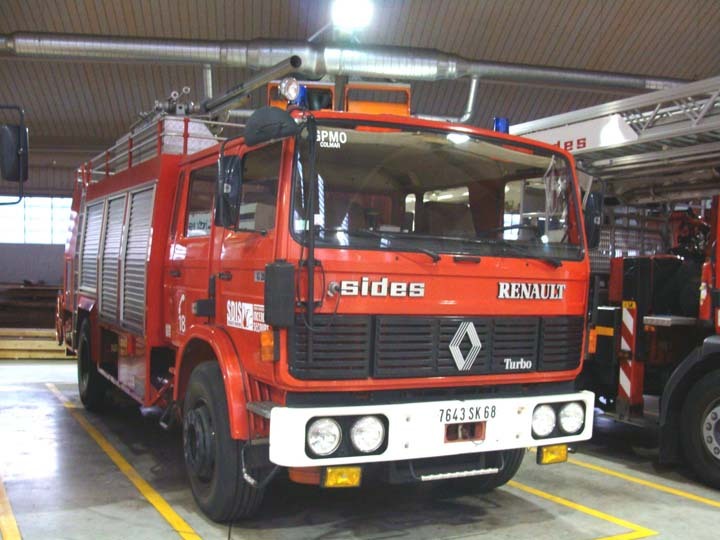 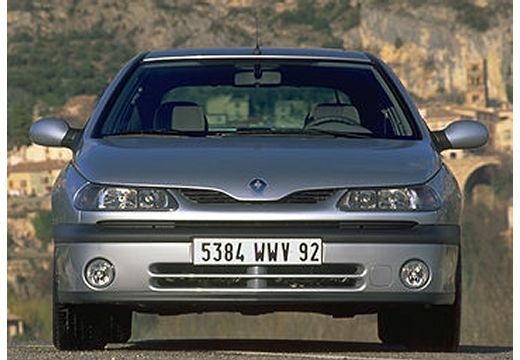 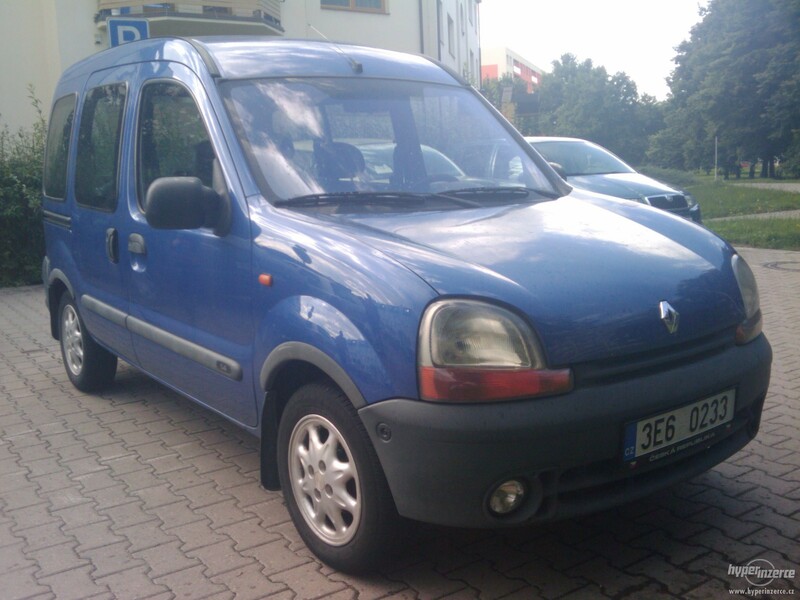 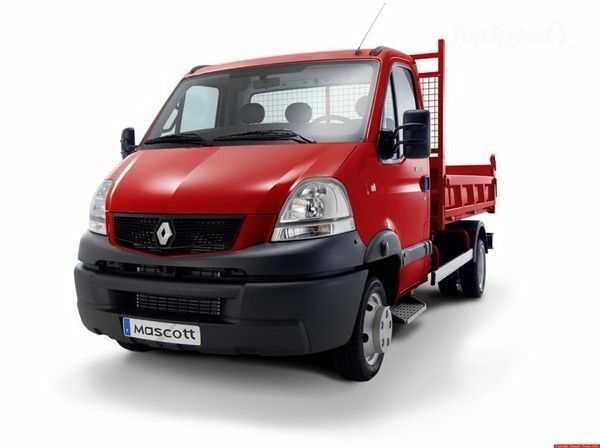 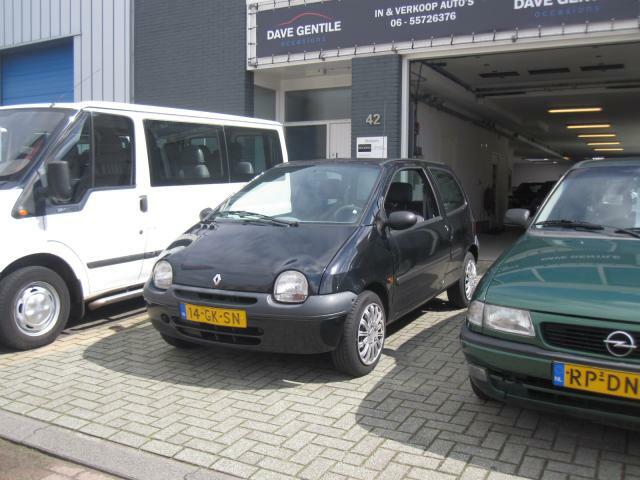 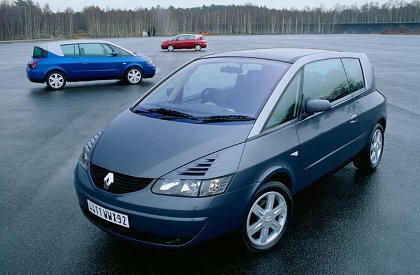 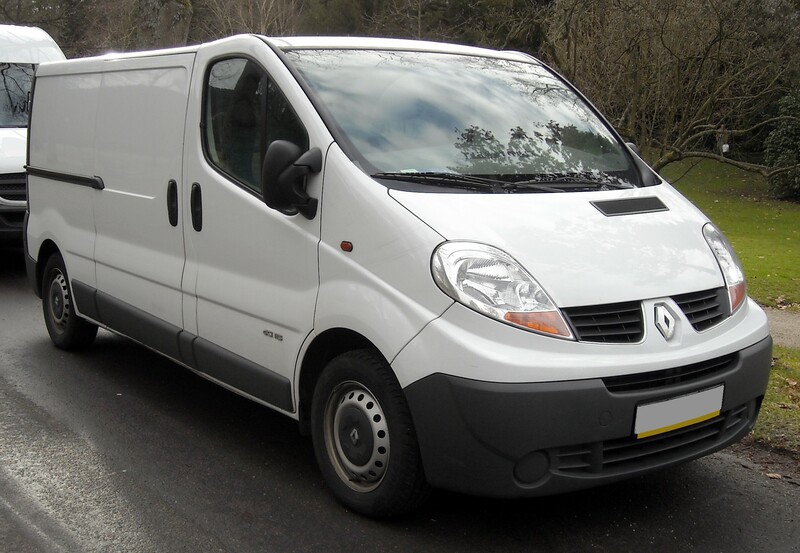 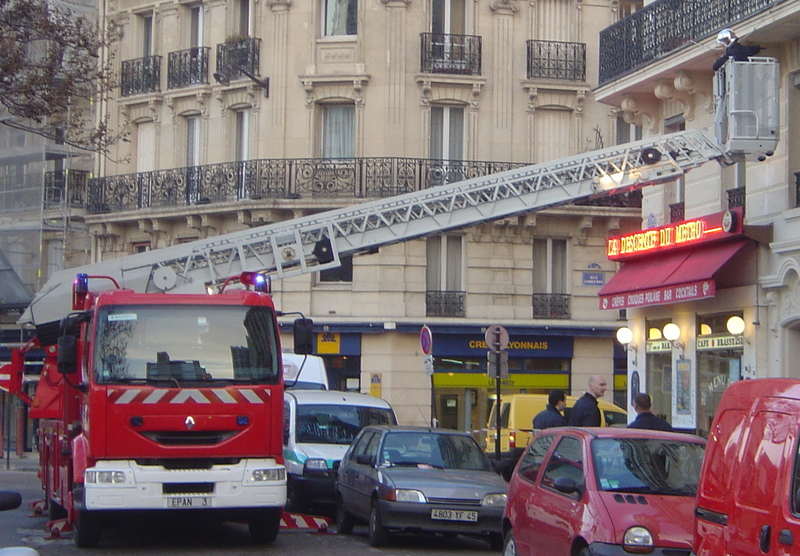 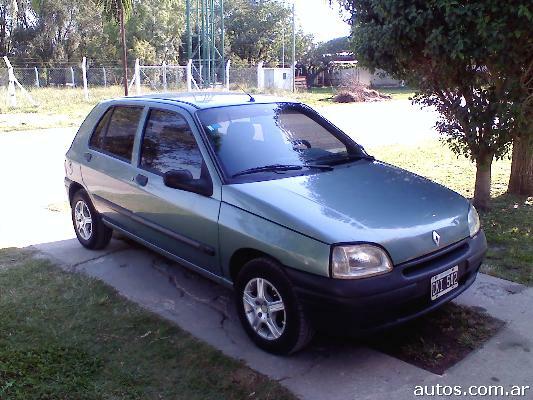 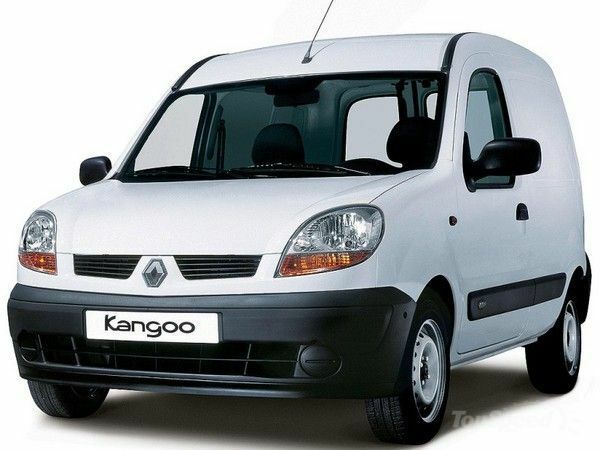 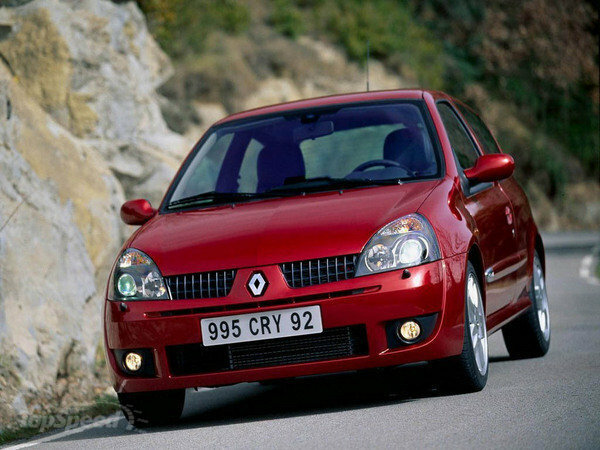 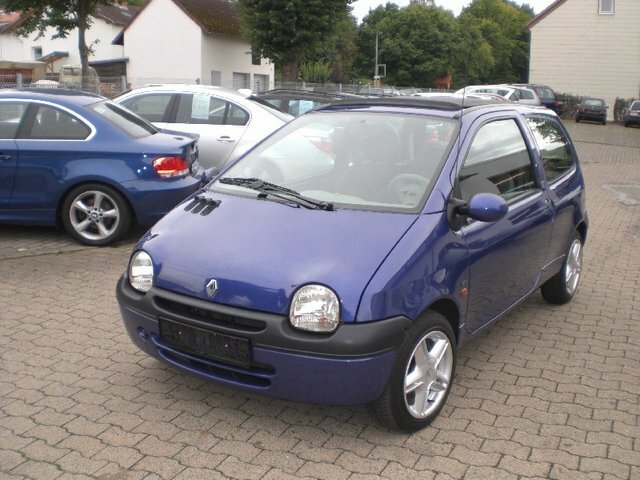 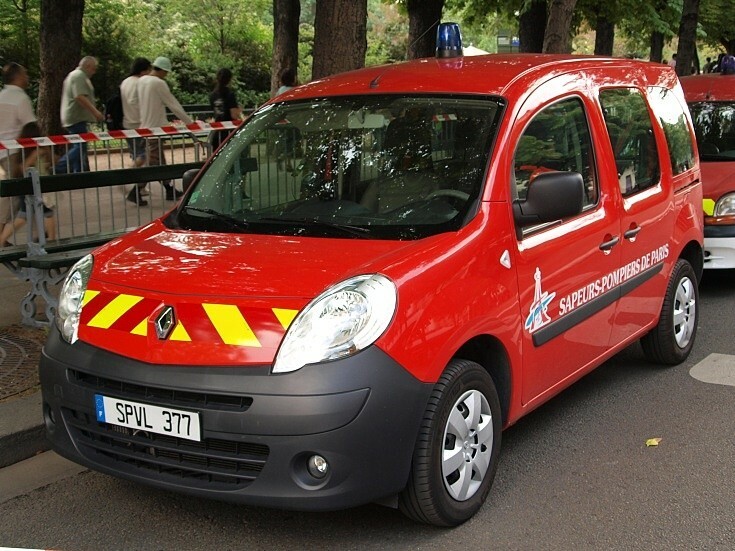 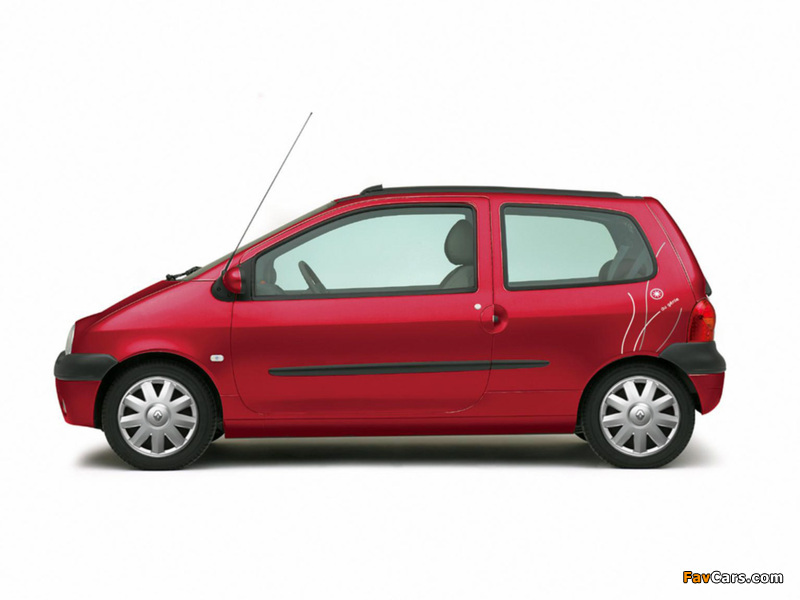 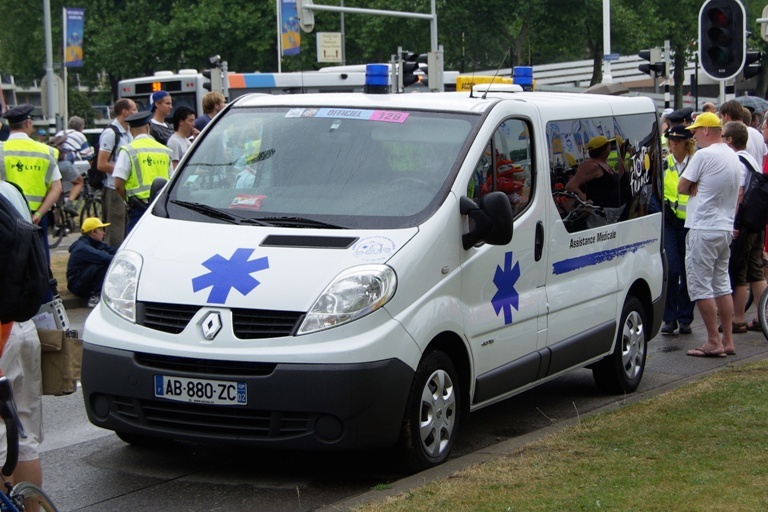 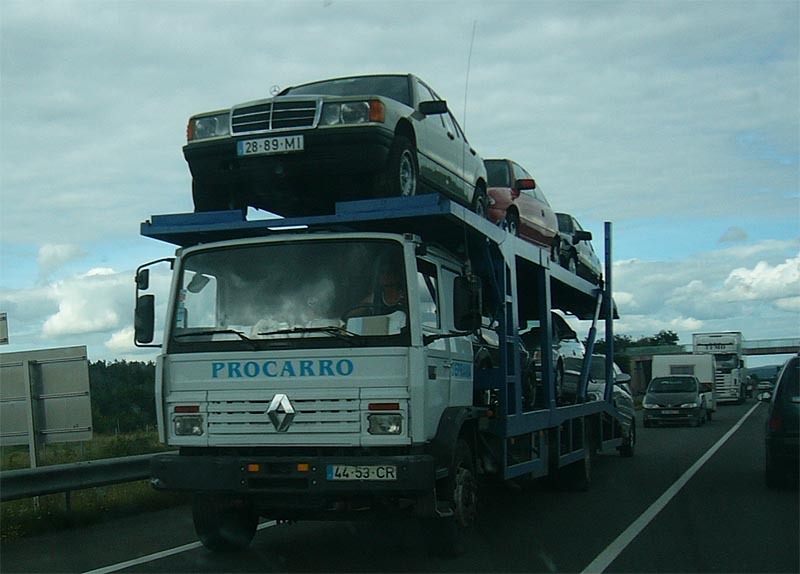 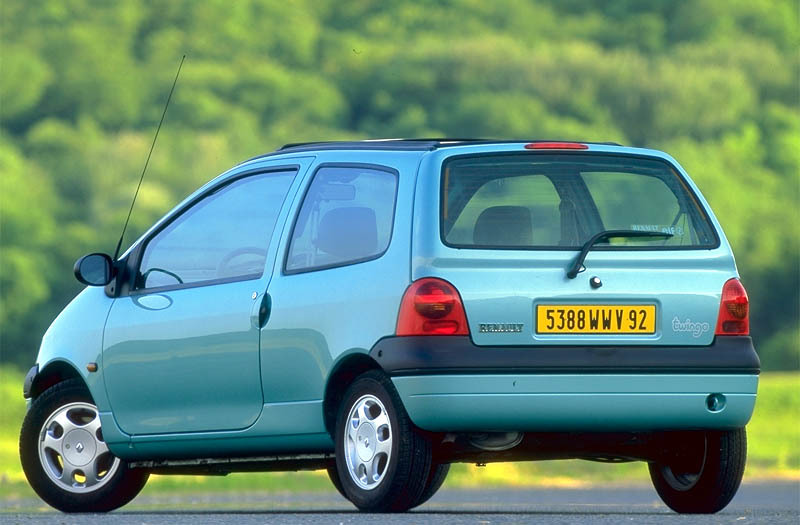 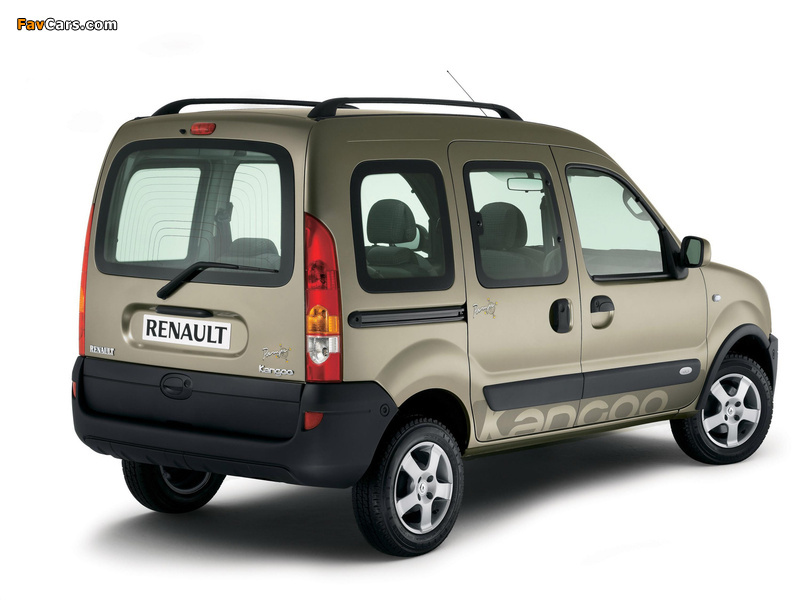 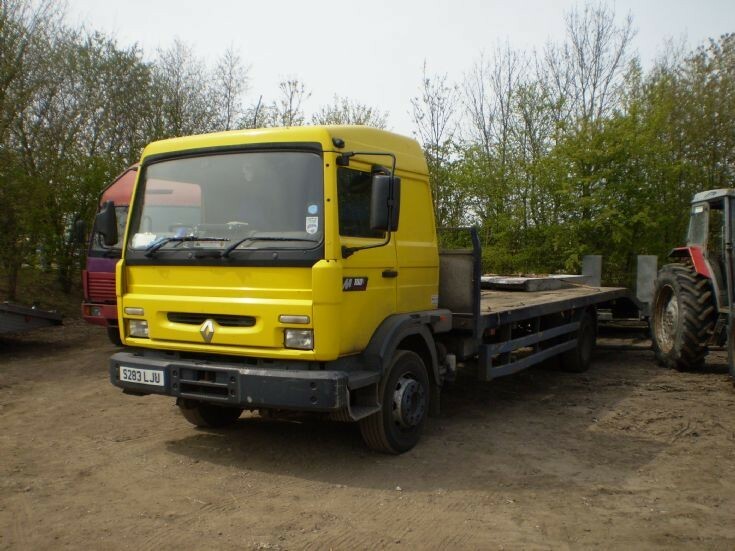 In the late 1990s and early 2000s, Renault sold various assets to finance its inversions and acquisitions, refocusing itself as a car and van manufacturer. 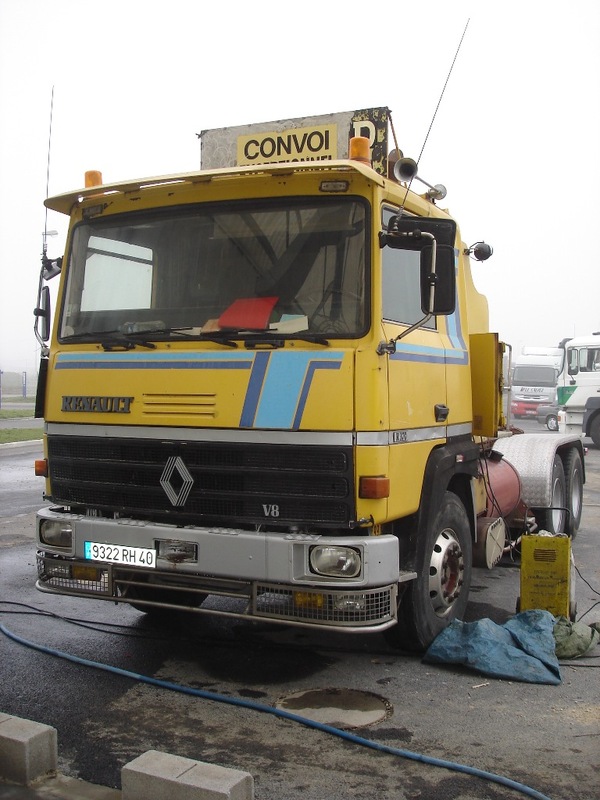 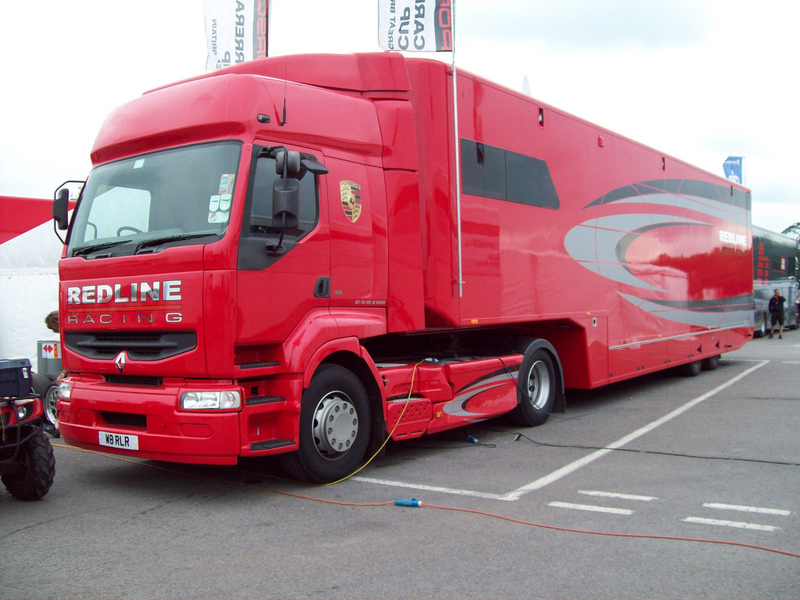 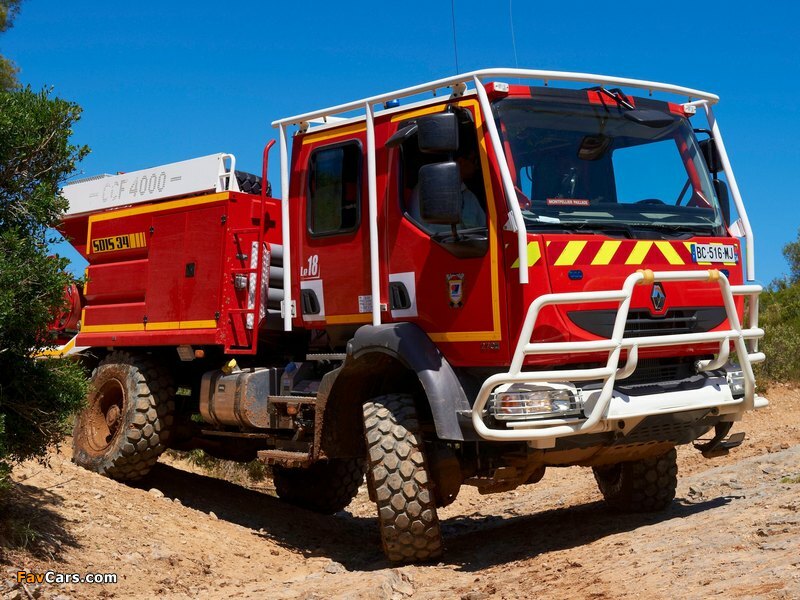 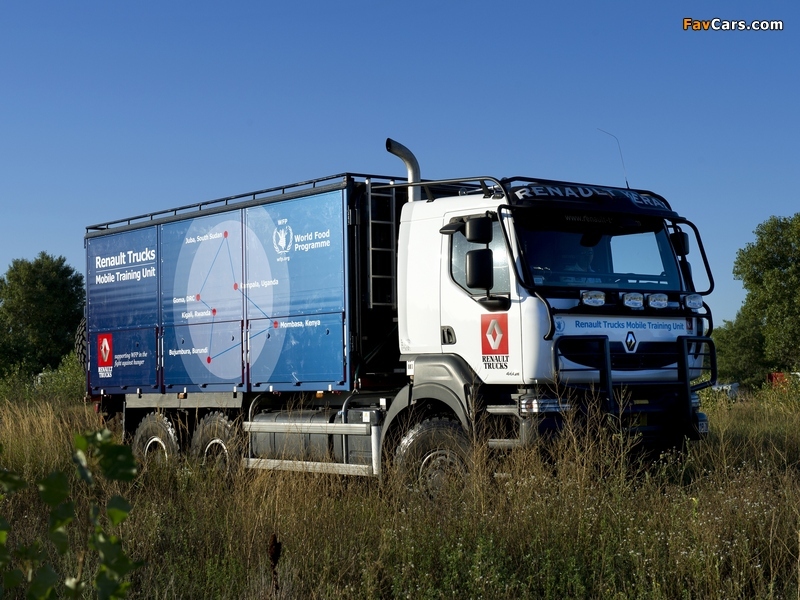 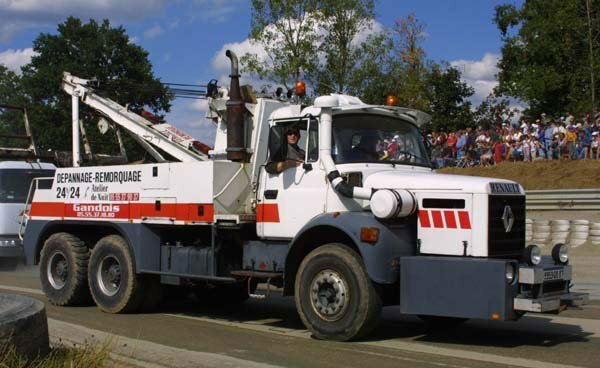 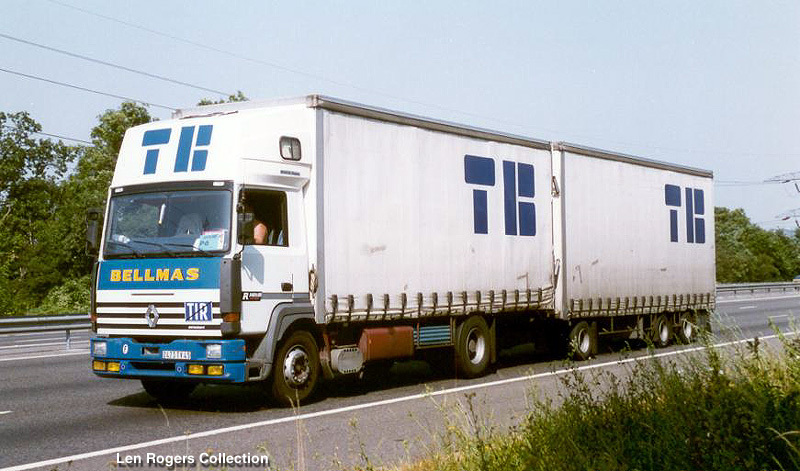 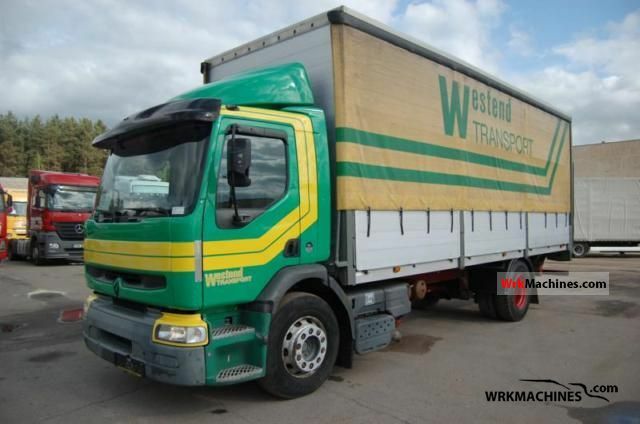 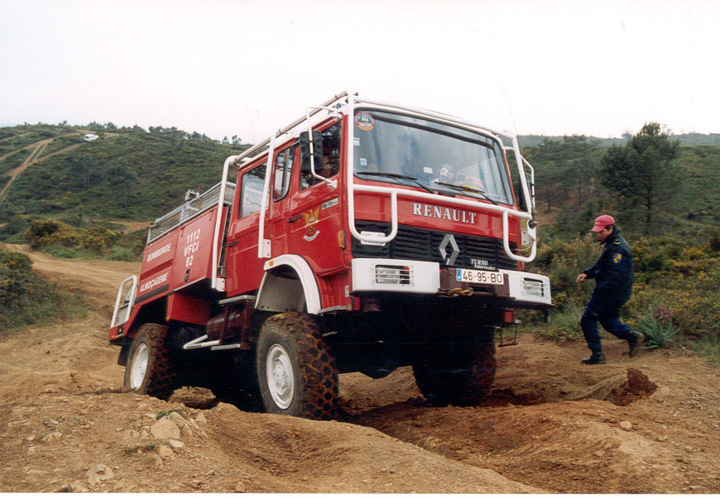 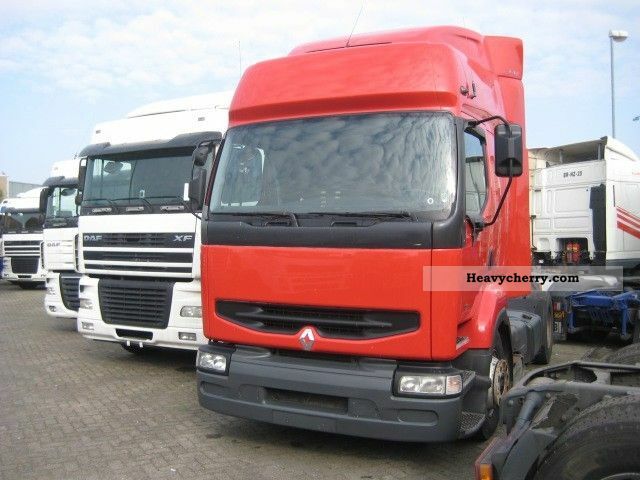 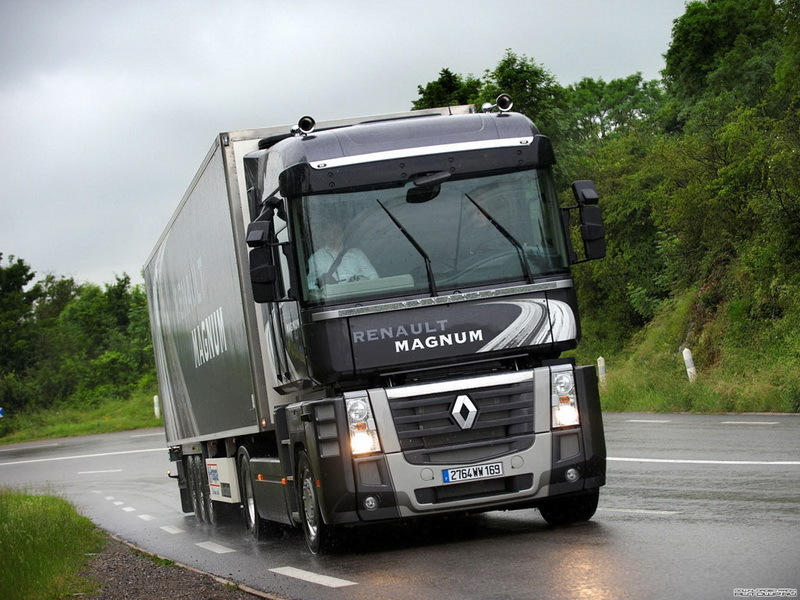 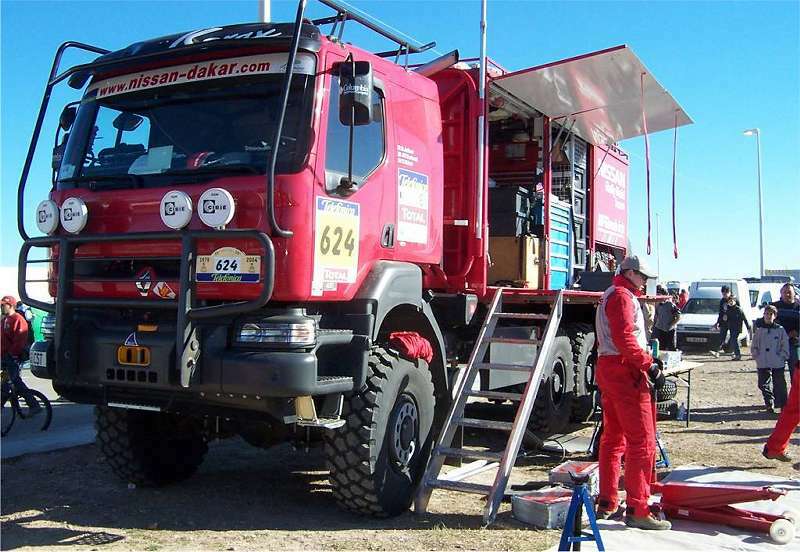 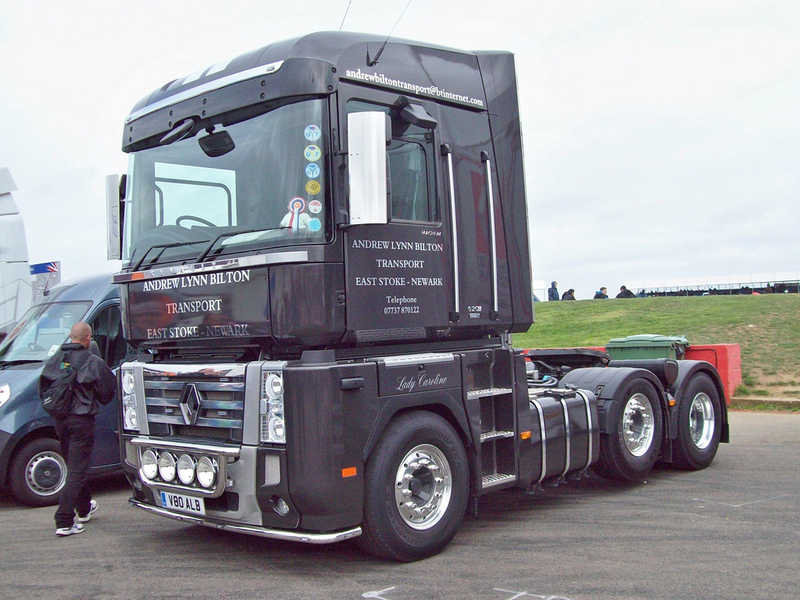 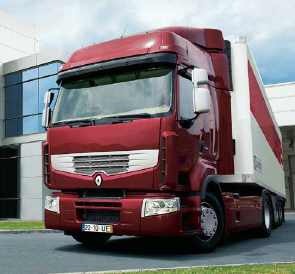 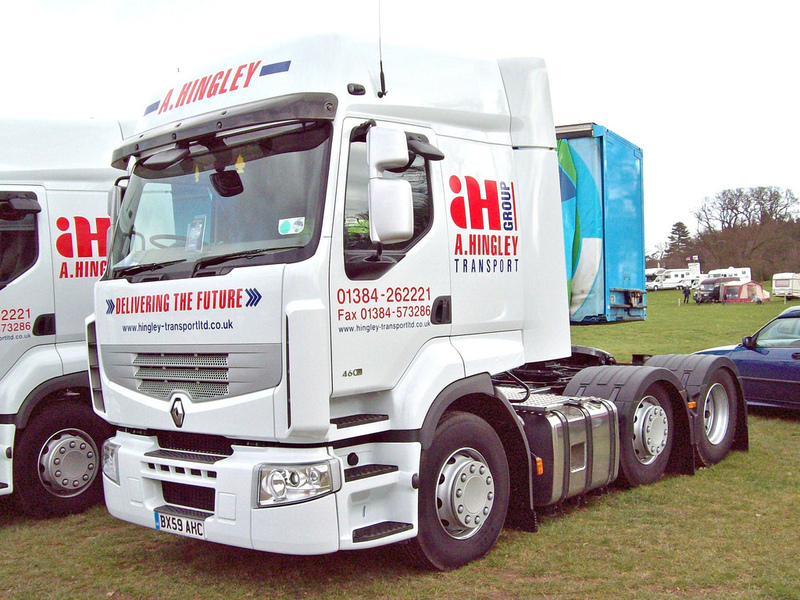 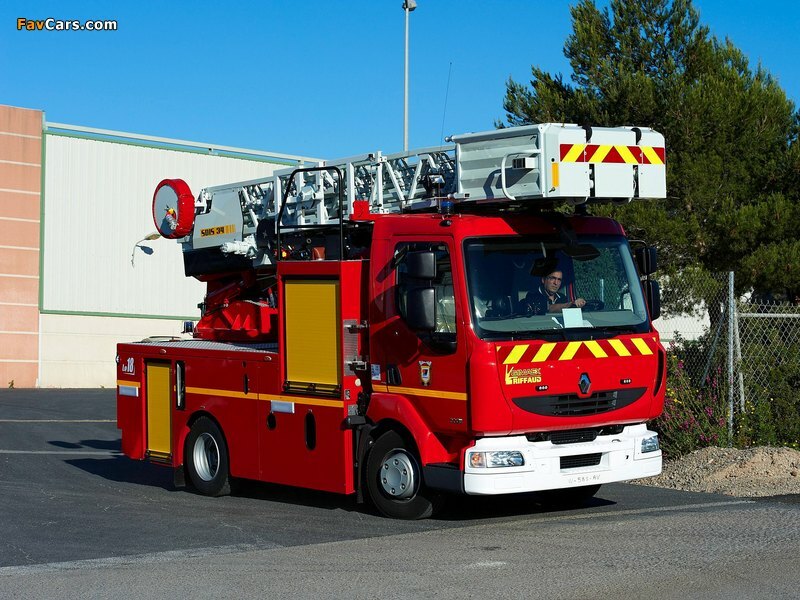 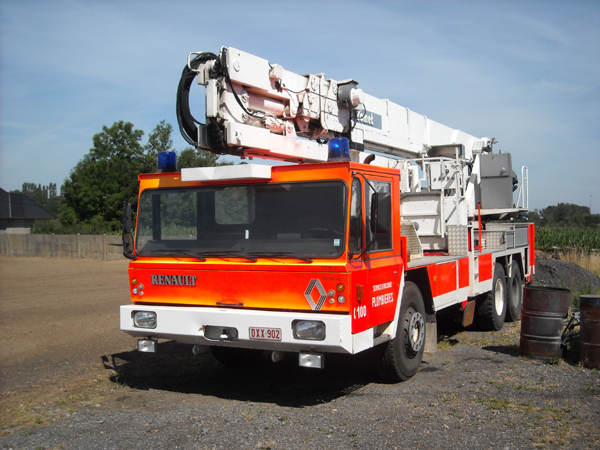 In 1999, the company sold itsindustrial automation subsidiary, Renault Automation, to Comau and its engine parts division to TWR Engine Components. 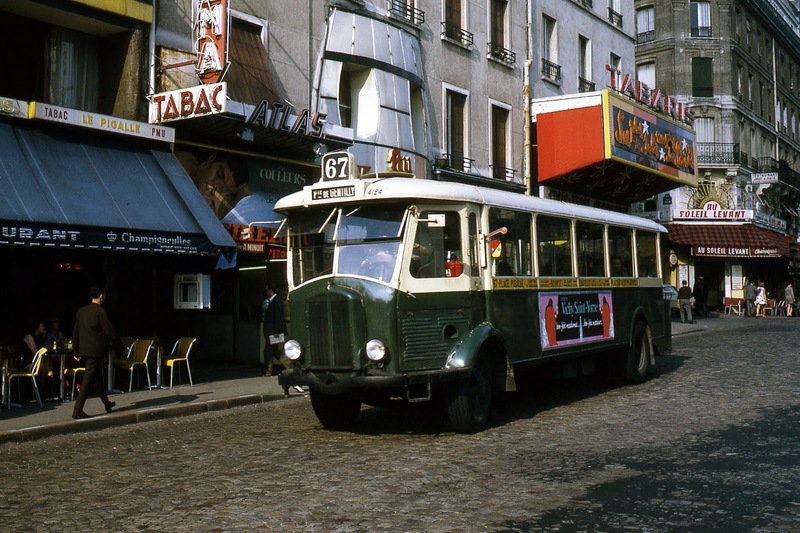 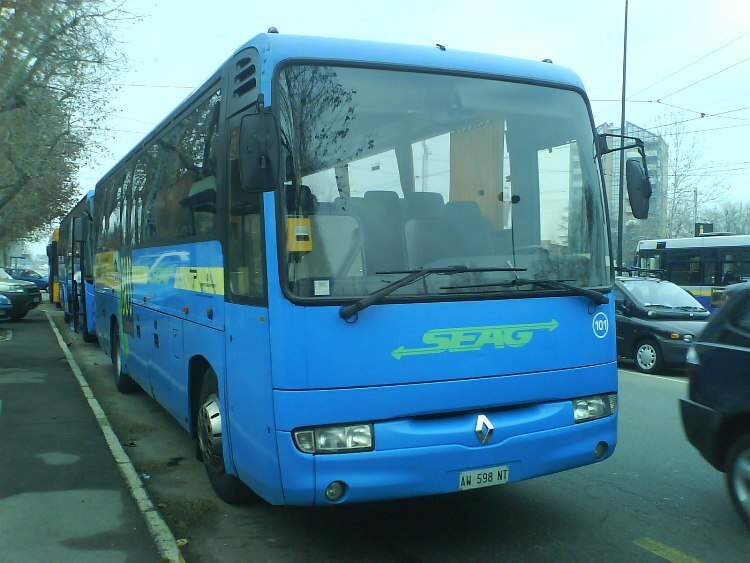 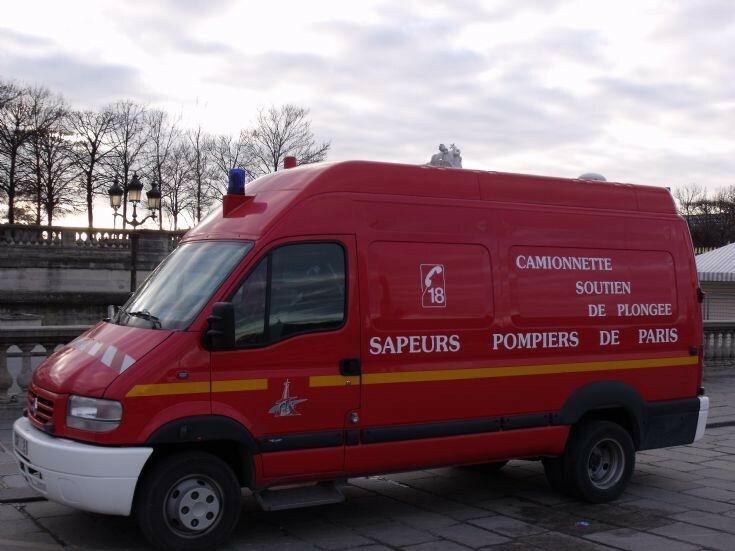 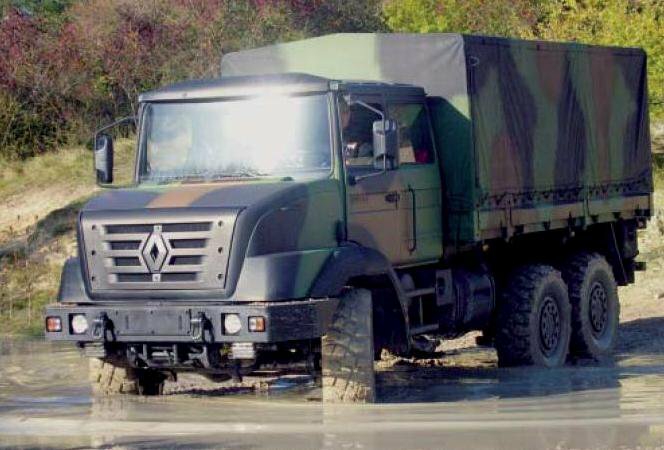 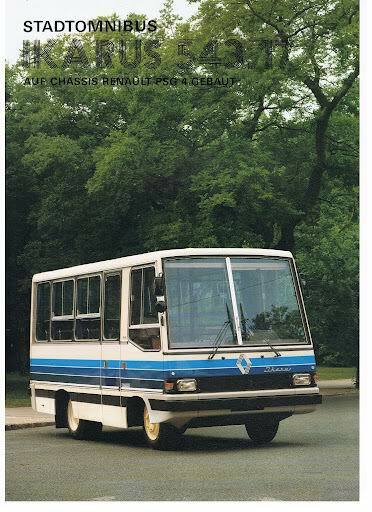 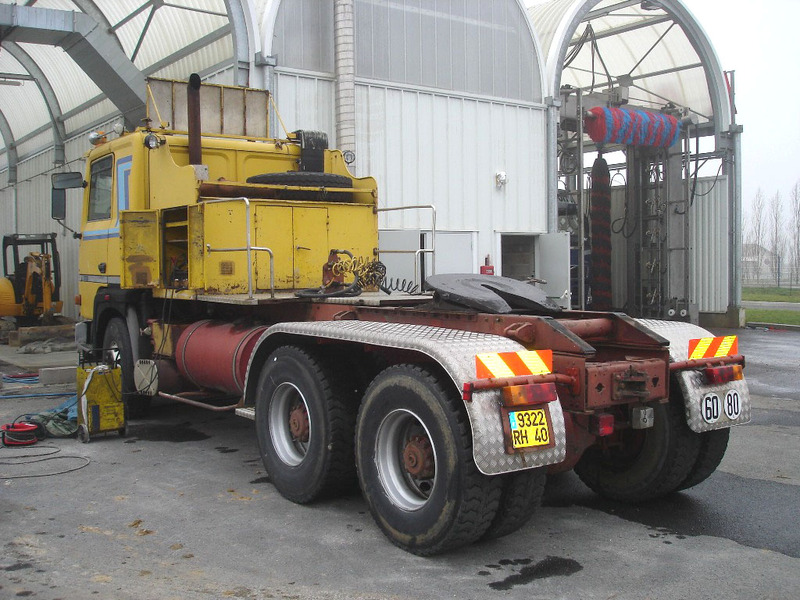 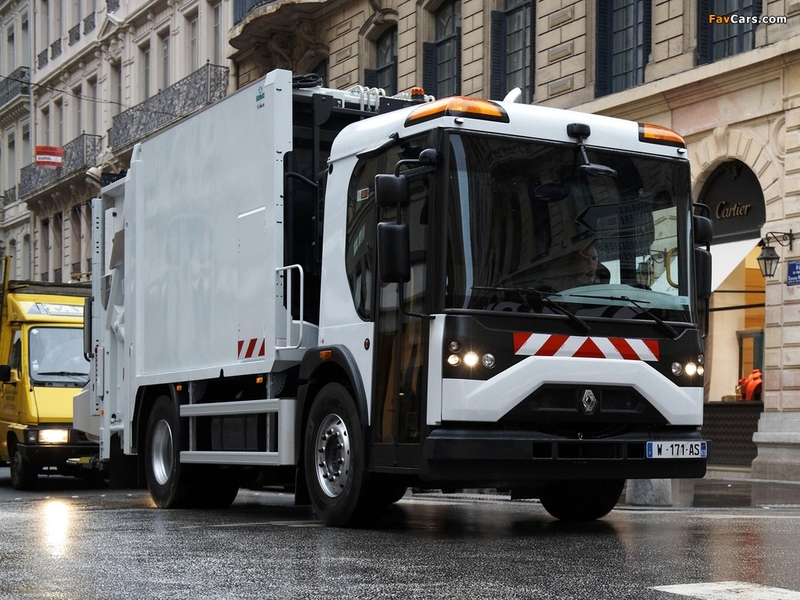 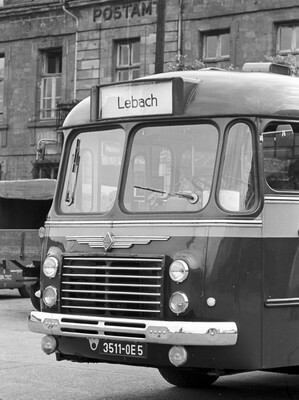 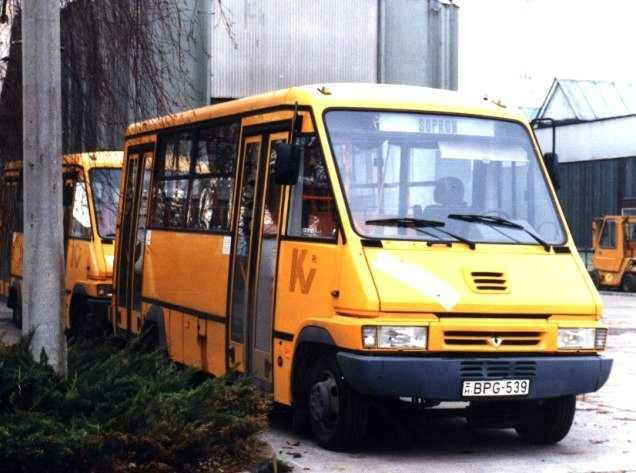 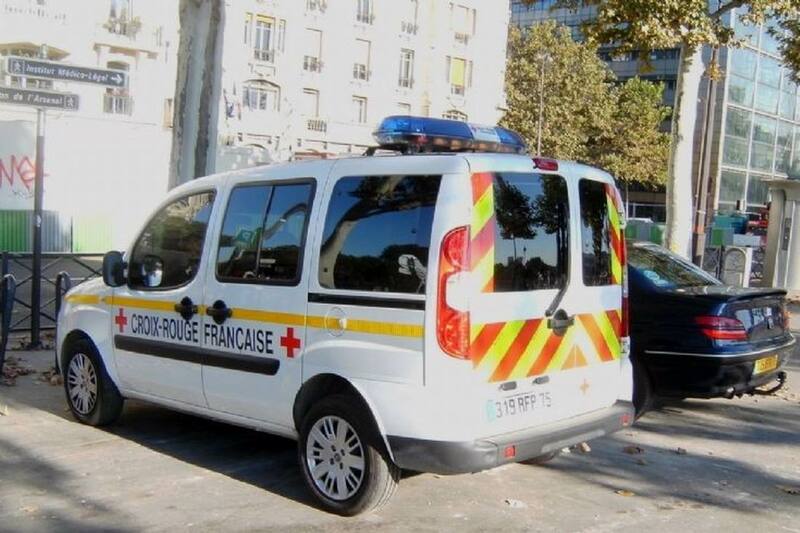 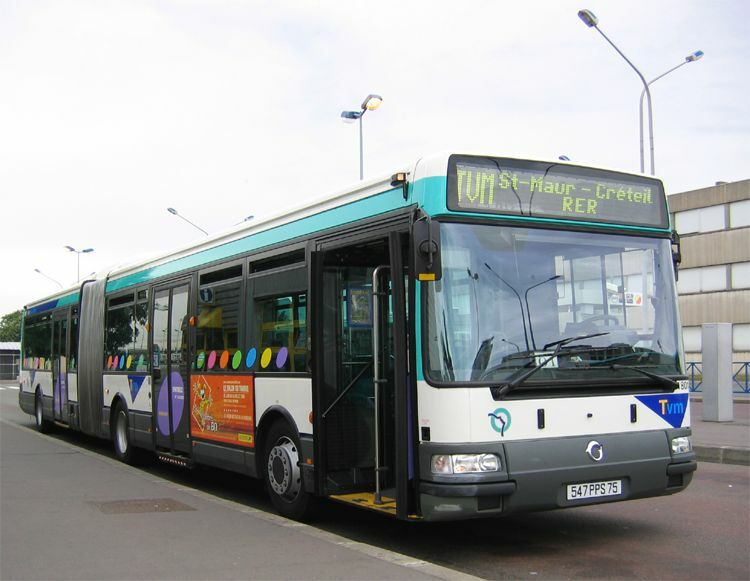 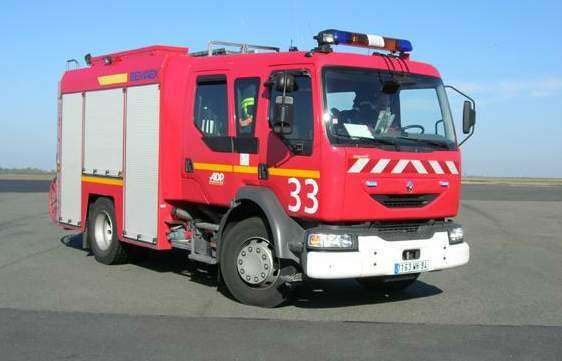 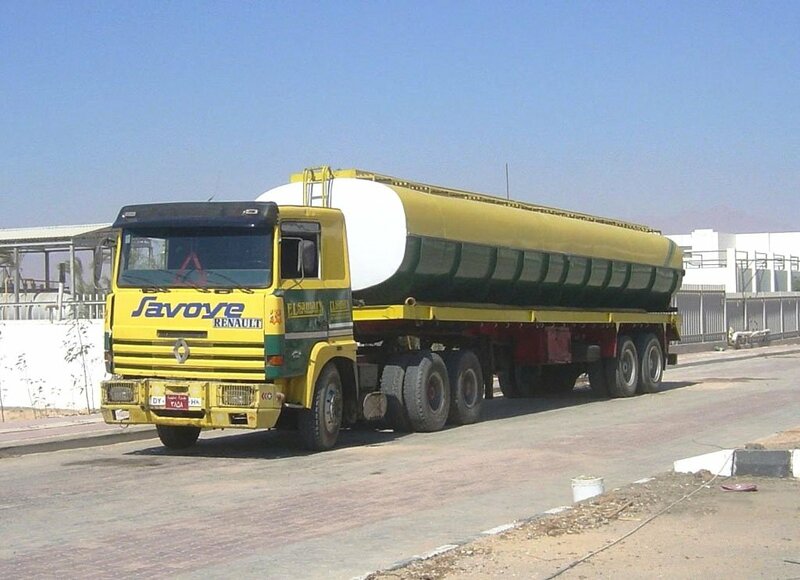 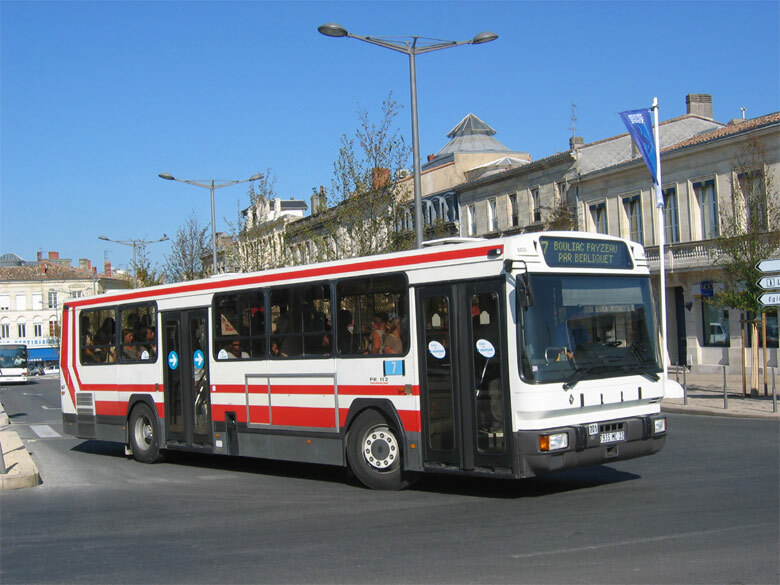 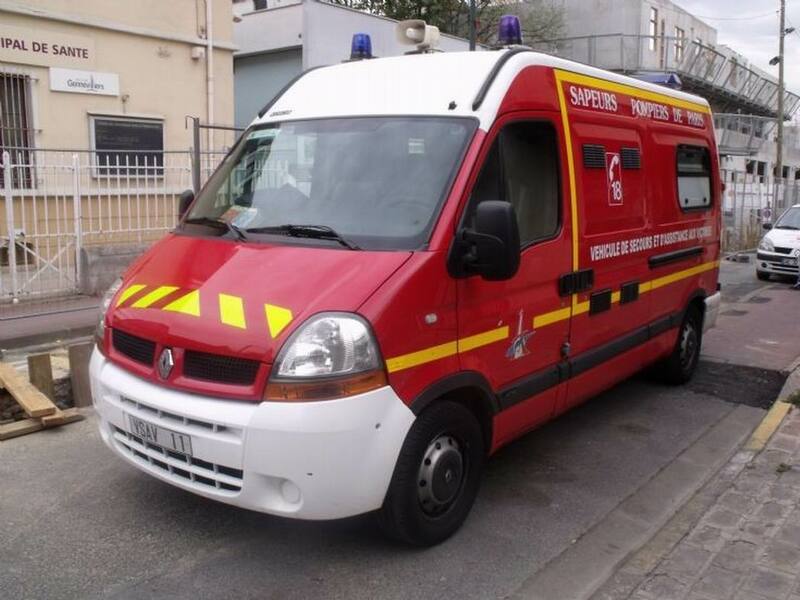 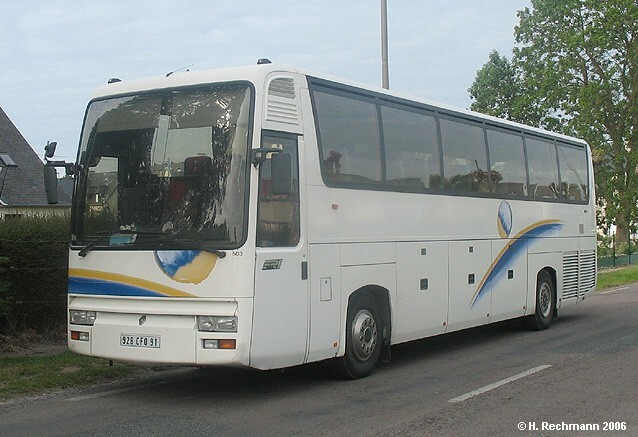 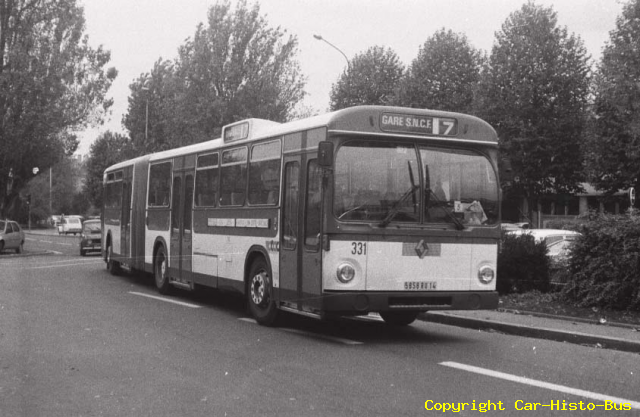 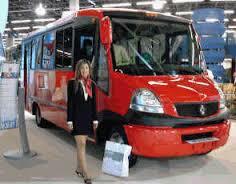 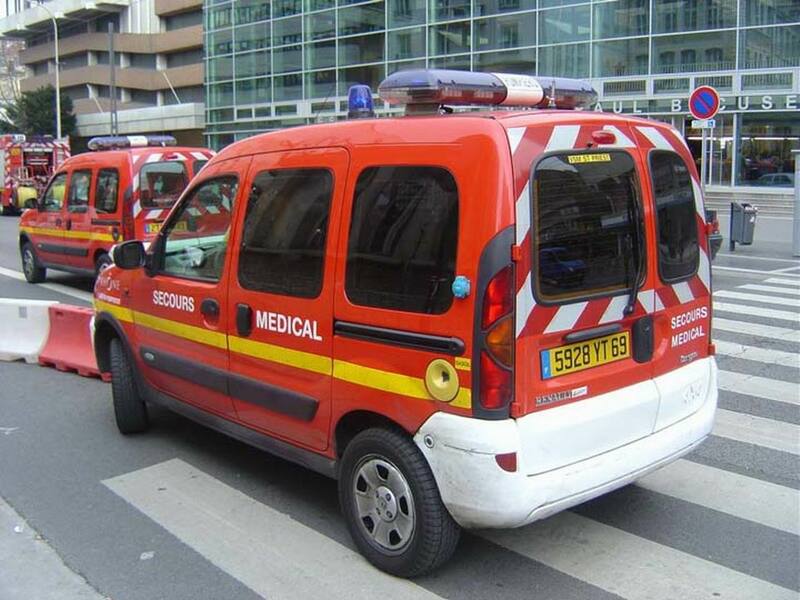 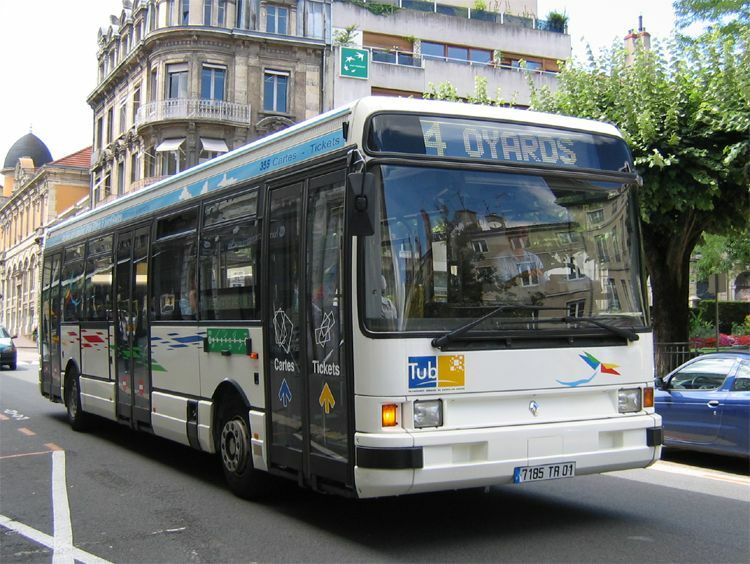 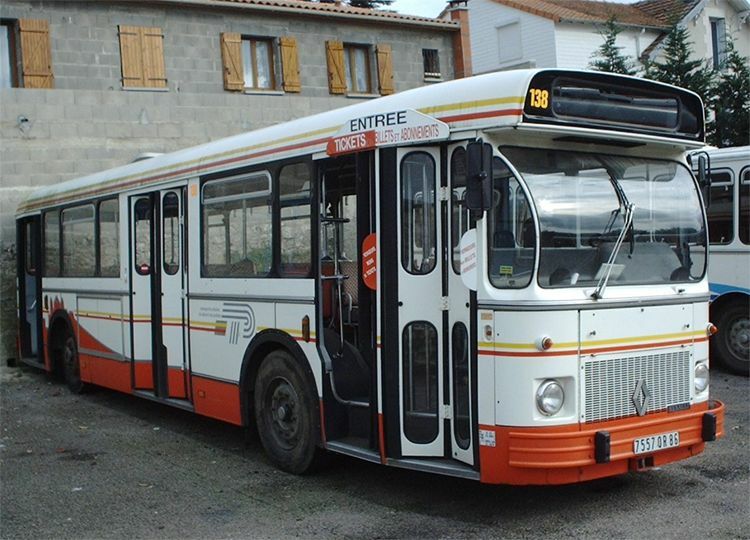 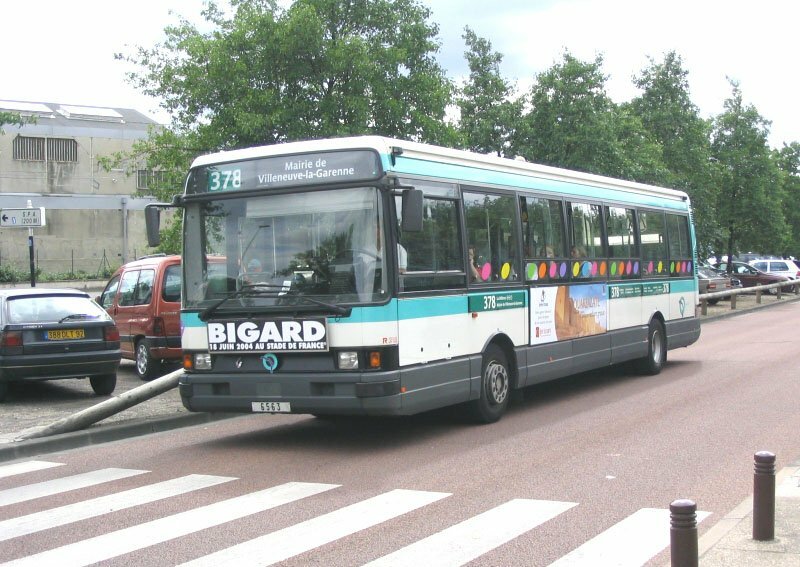 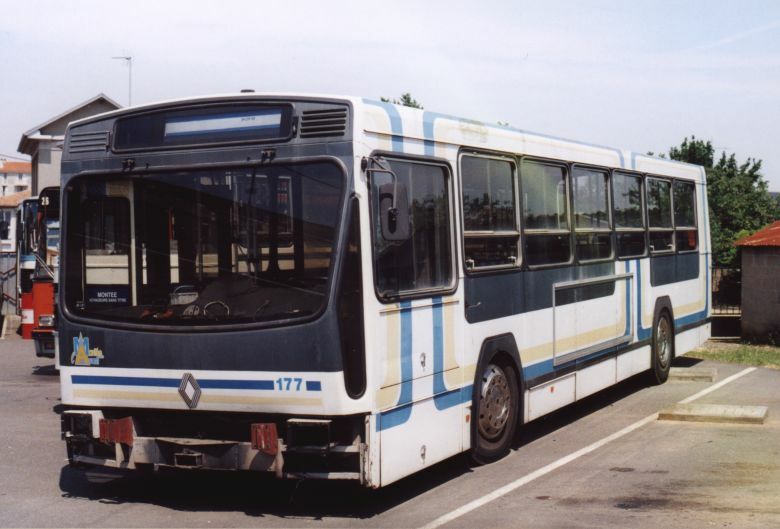 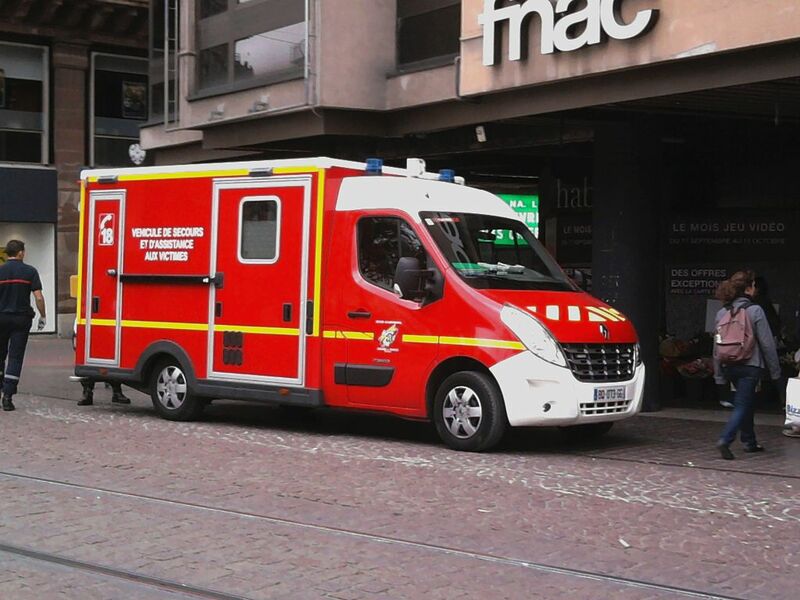 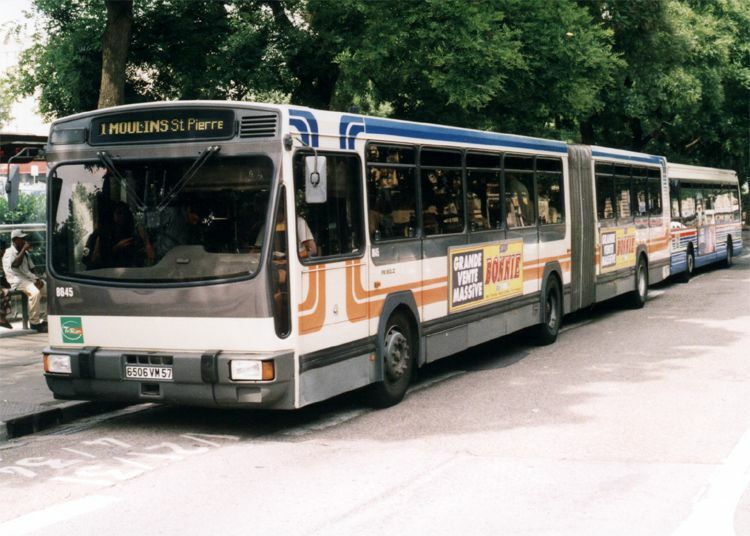 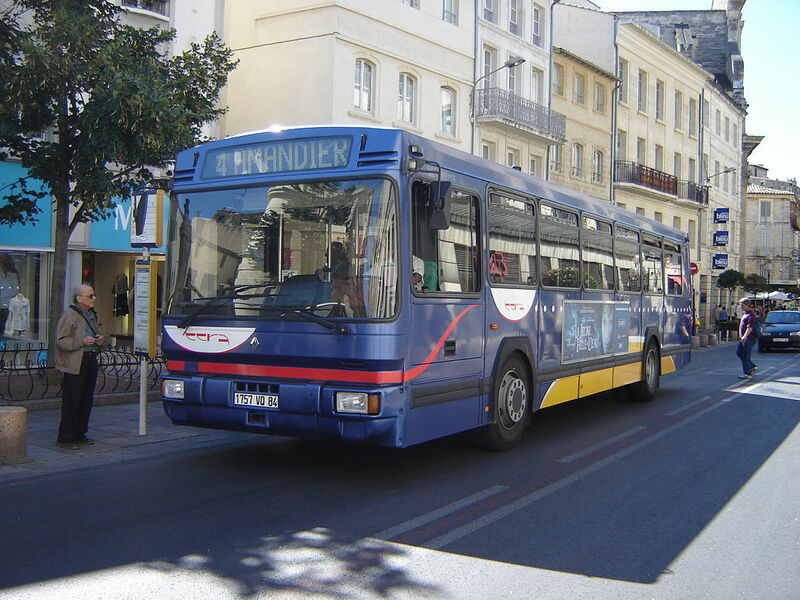 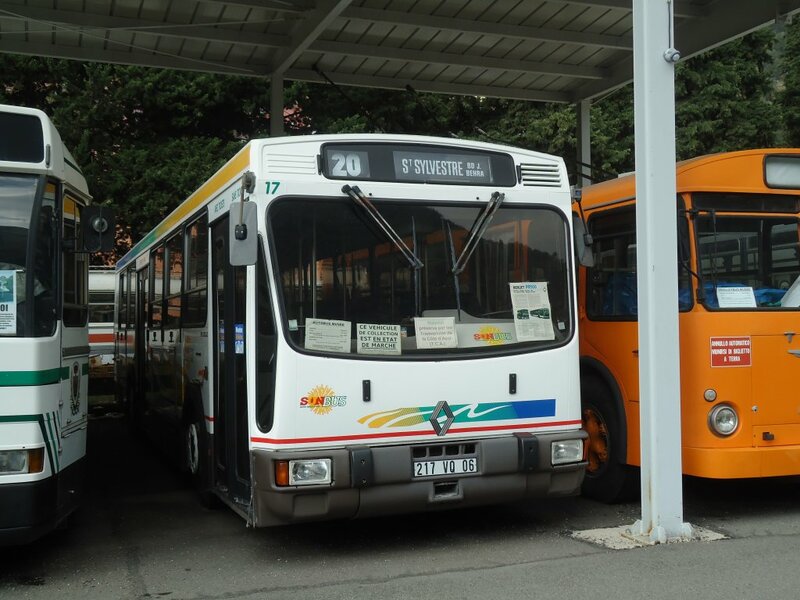 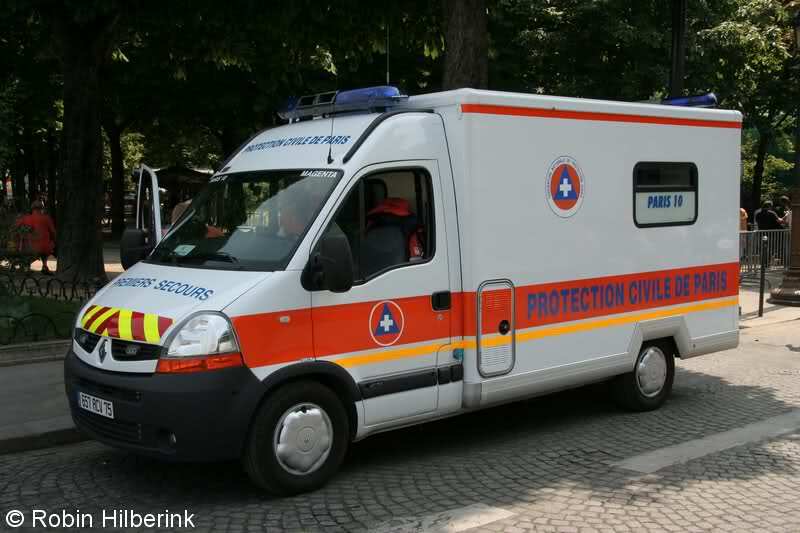 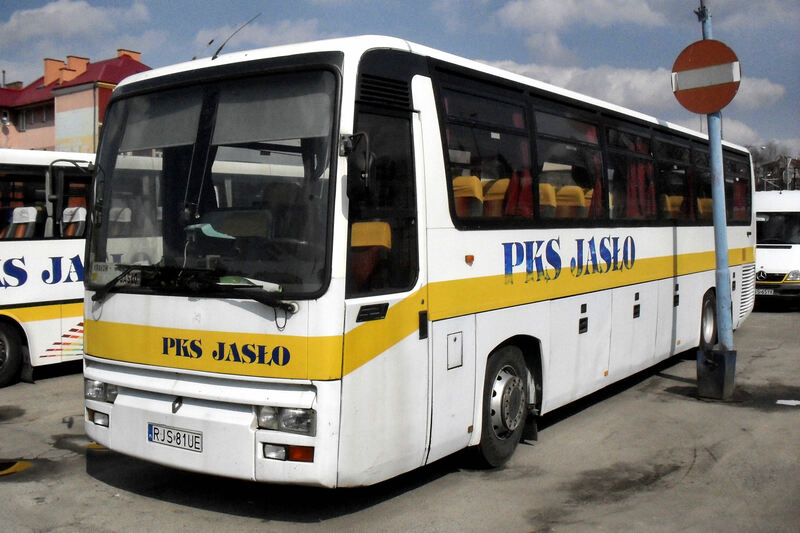 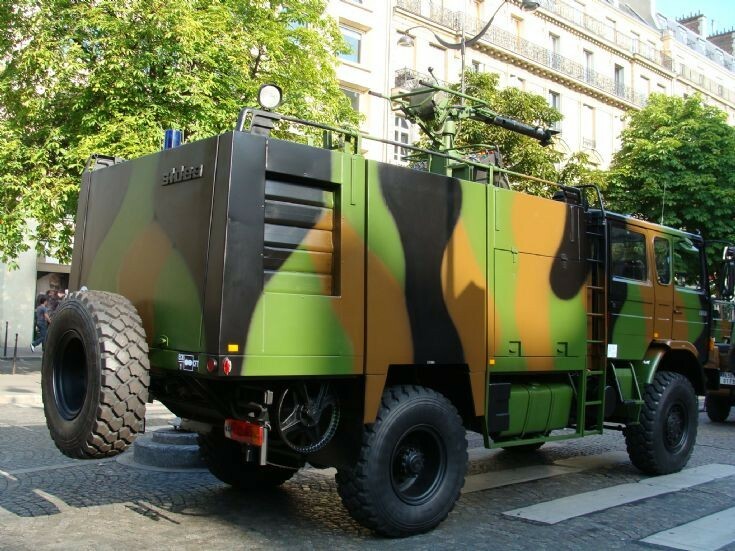 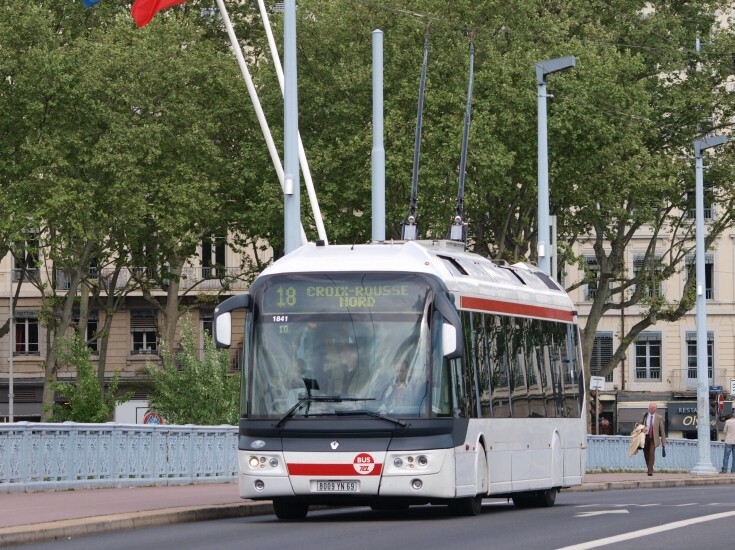 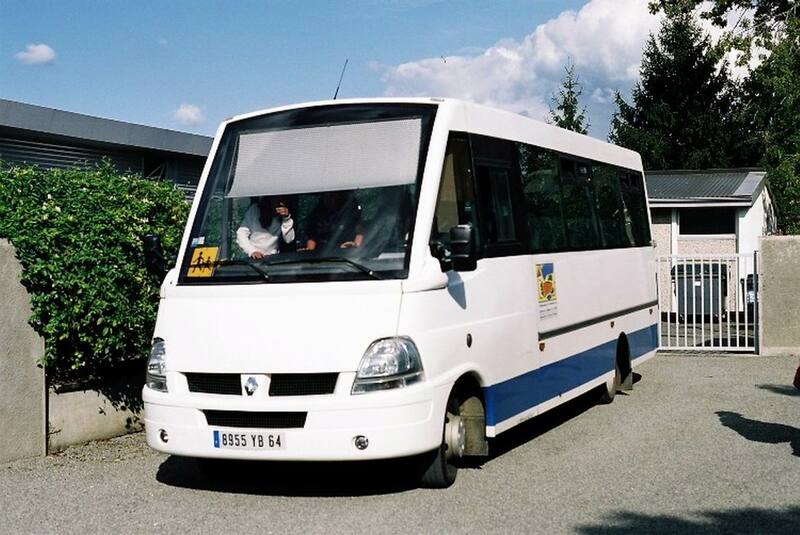 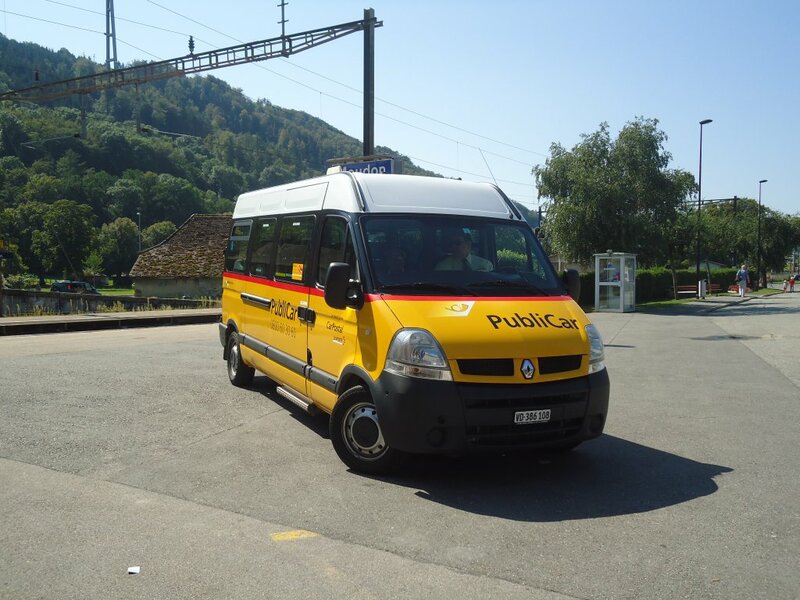 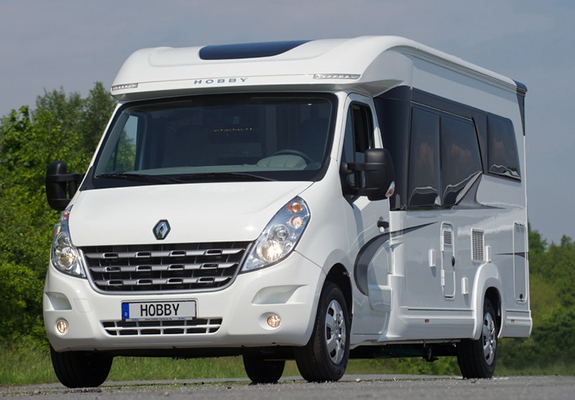 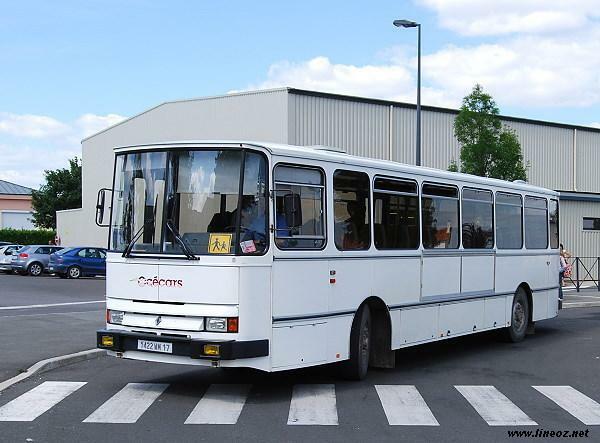 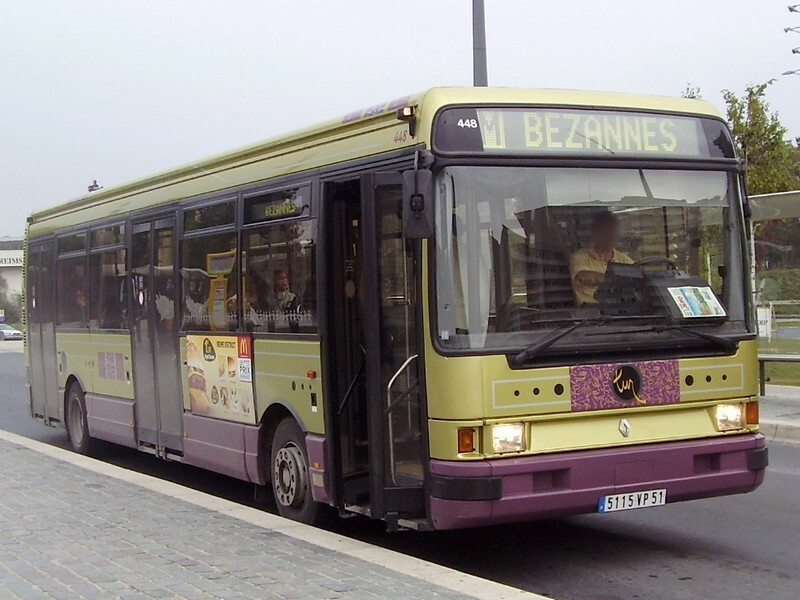 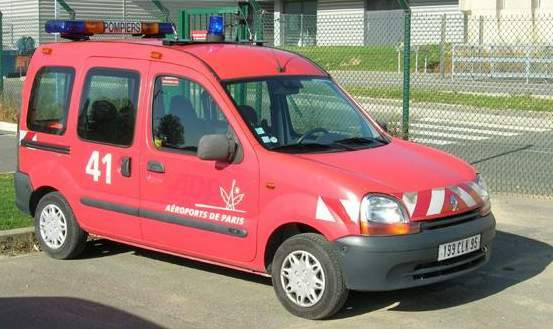 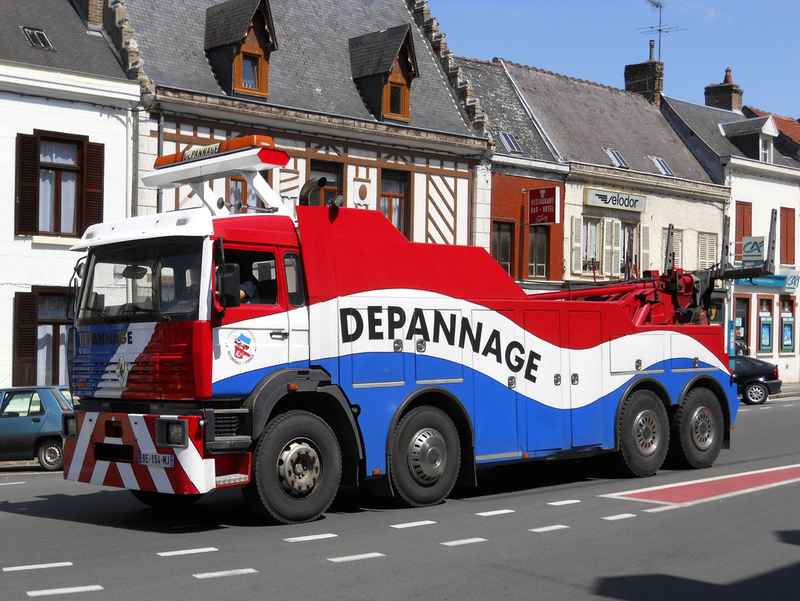 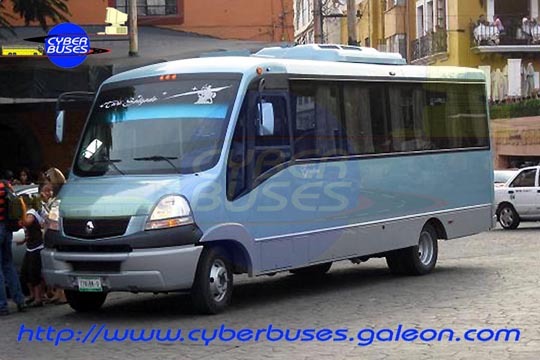 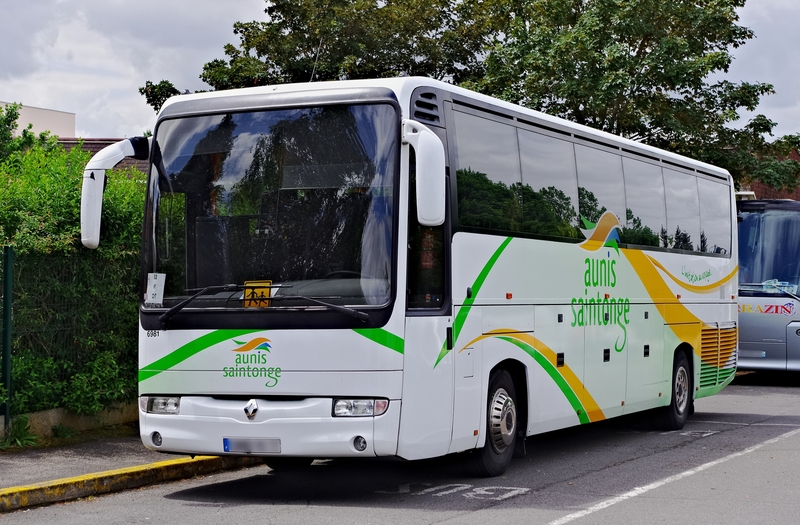 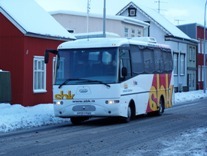 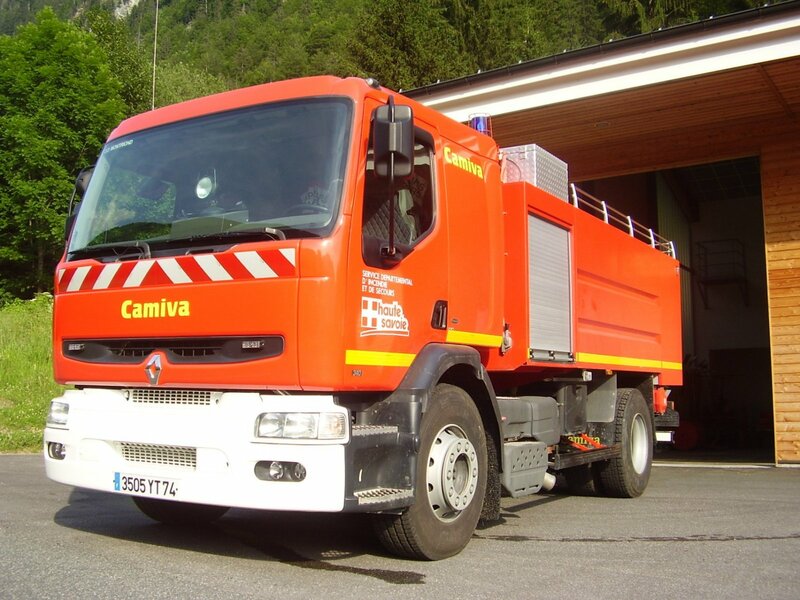 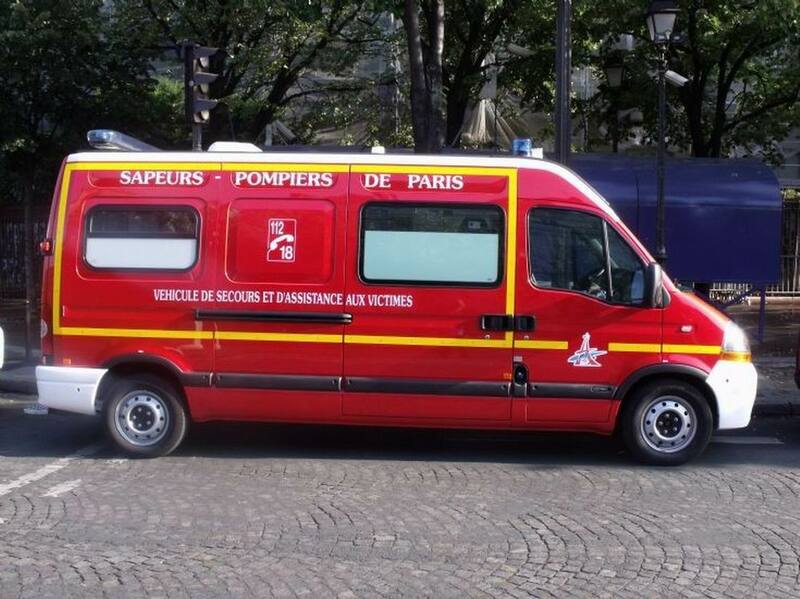 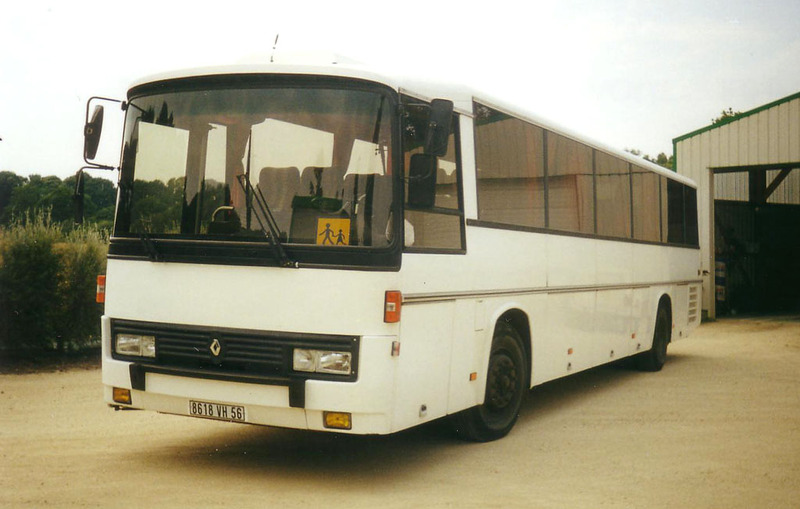 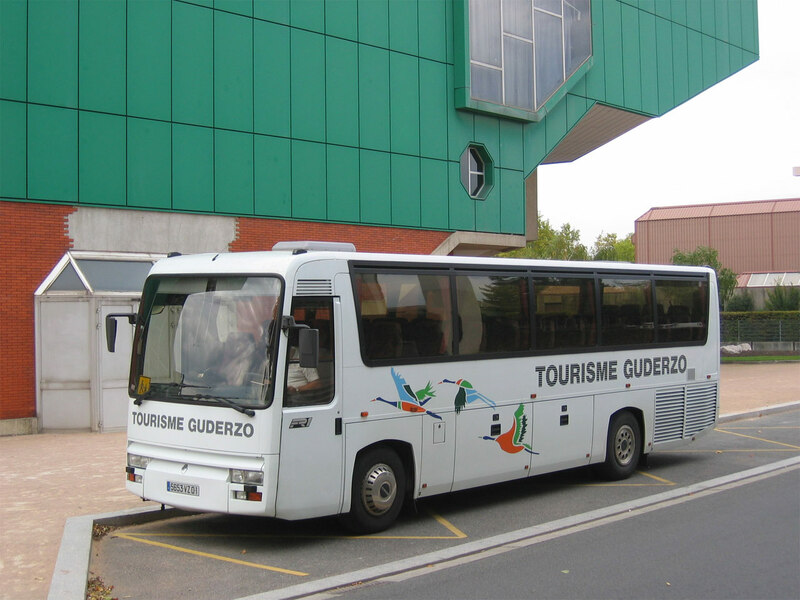 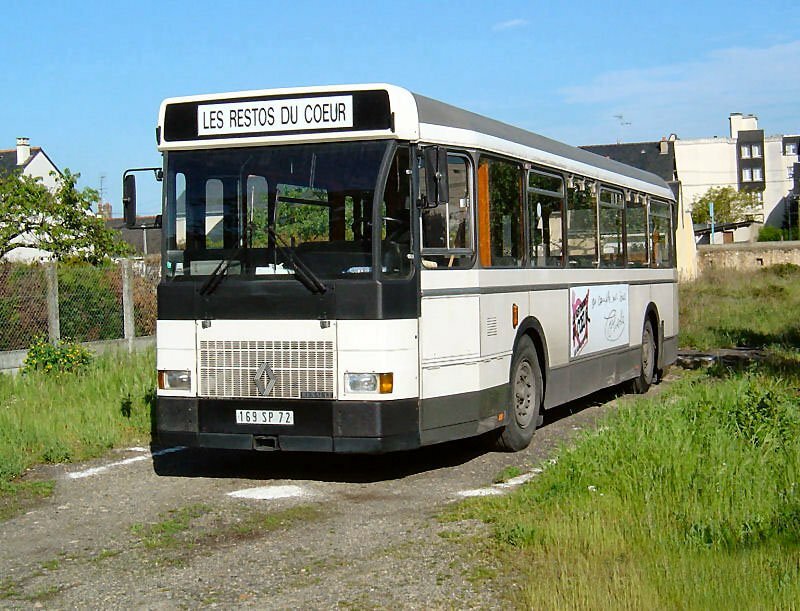 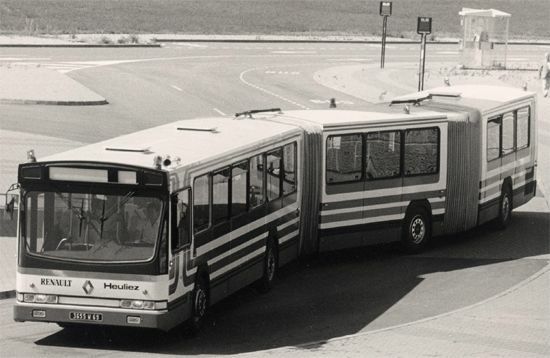 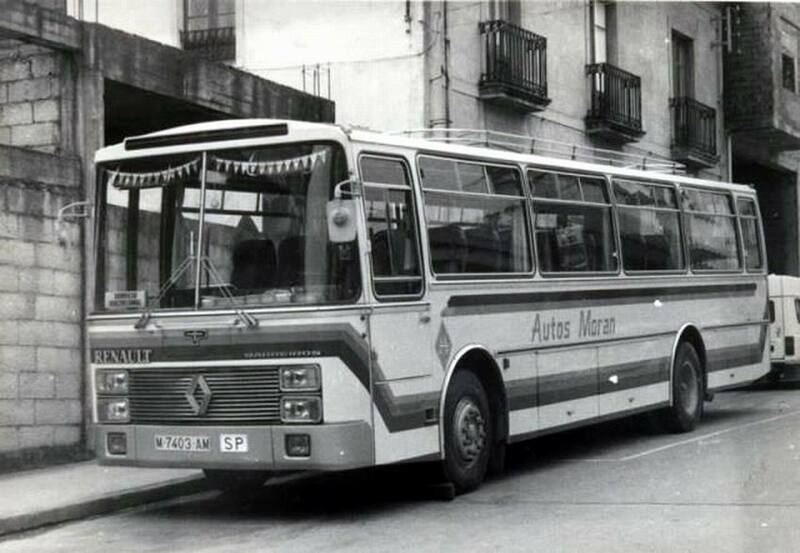 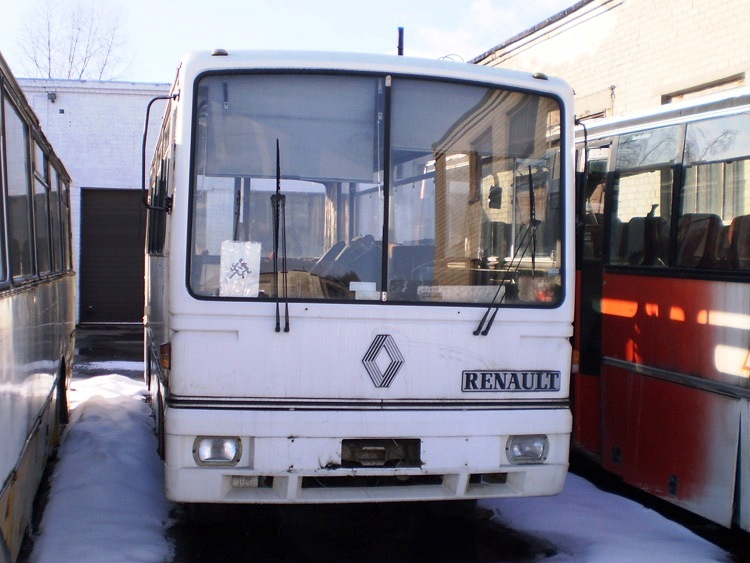 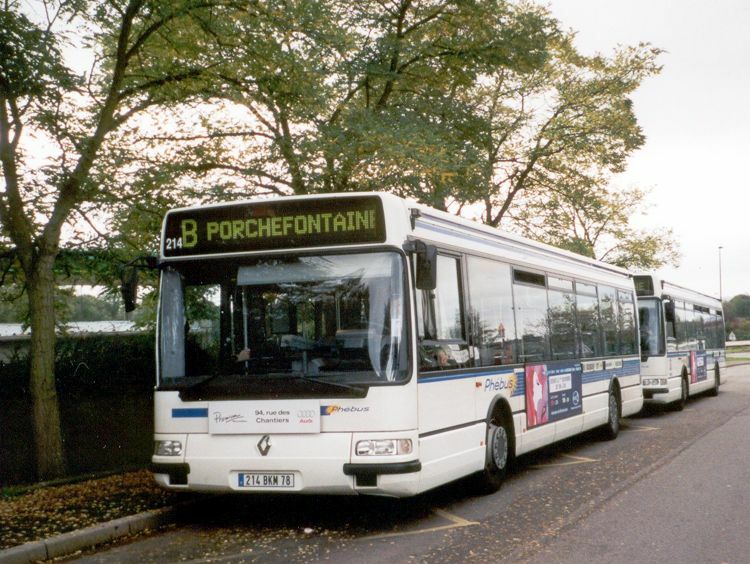 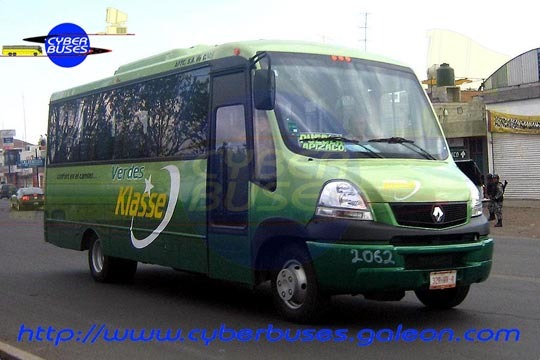 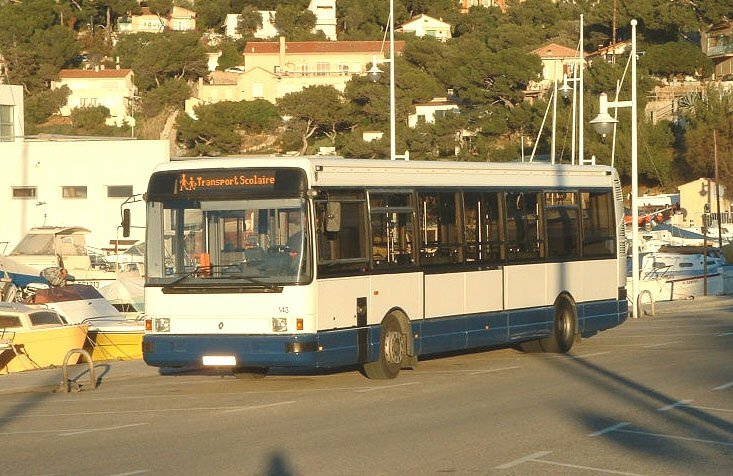 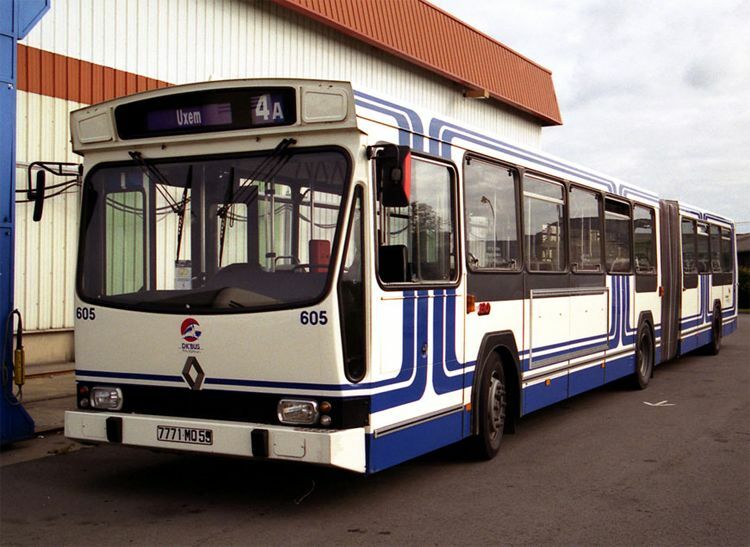 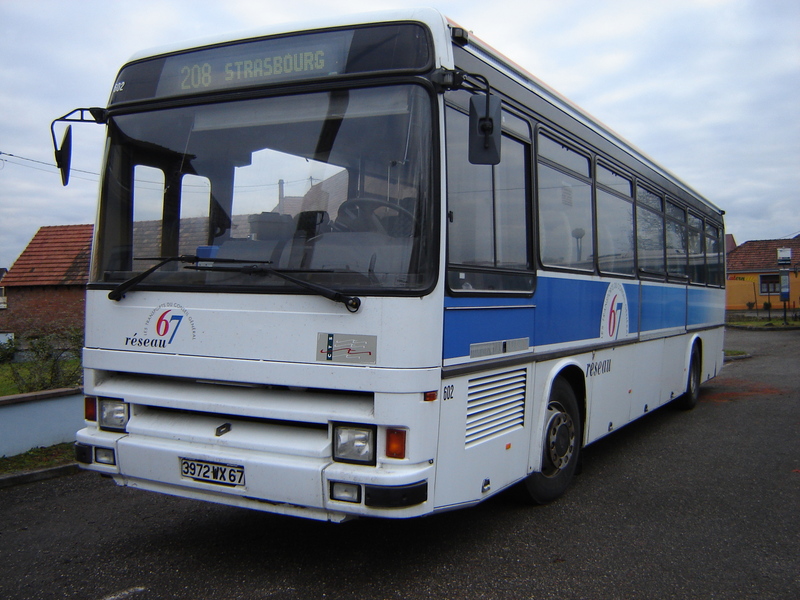 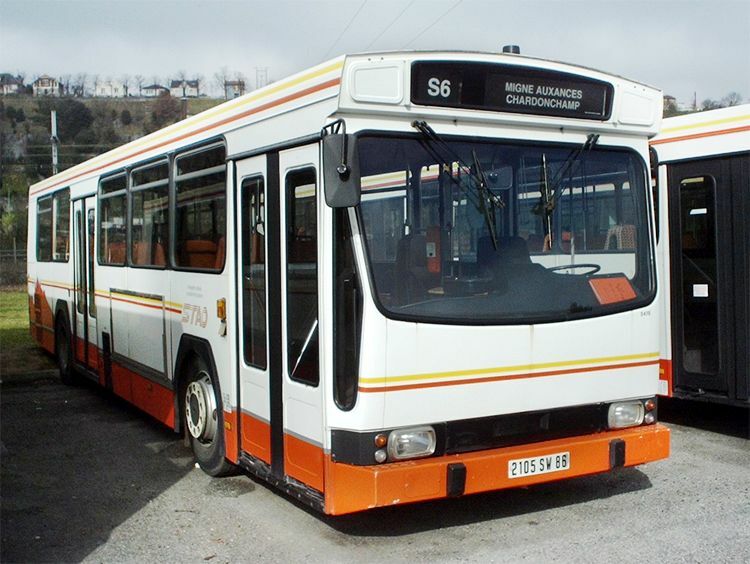 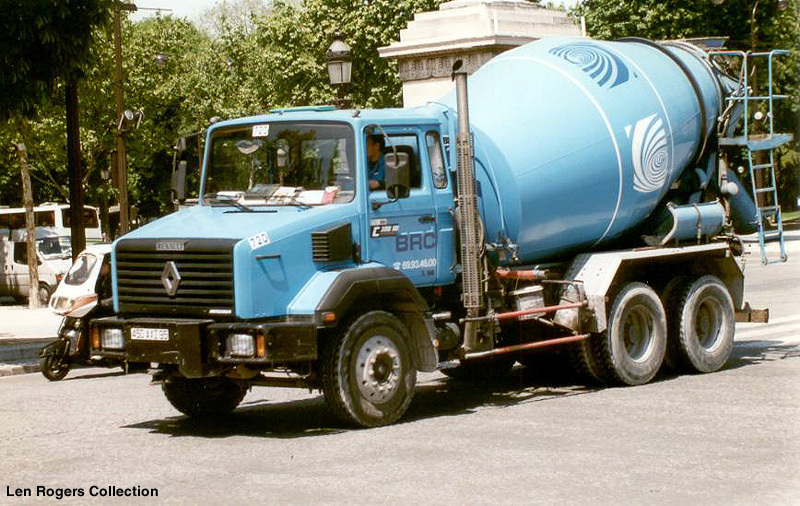 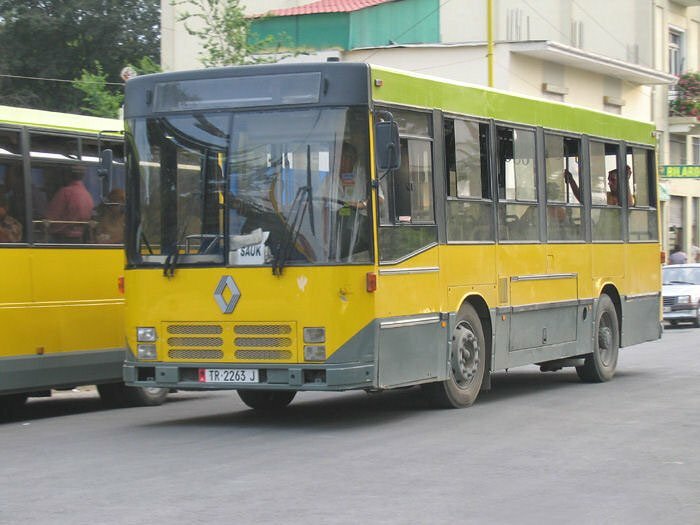 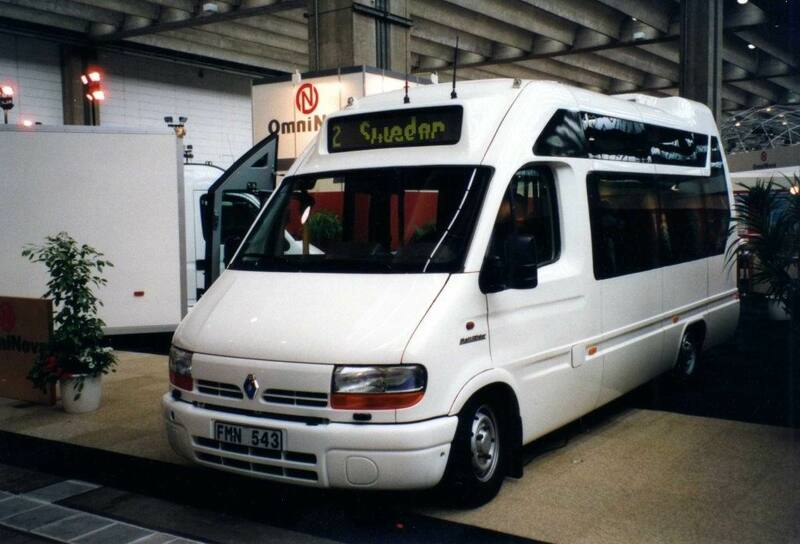 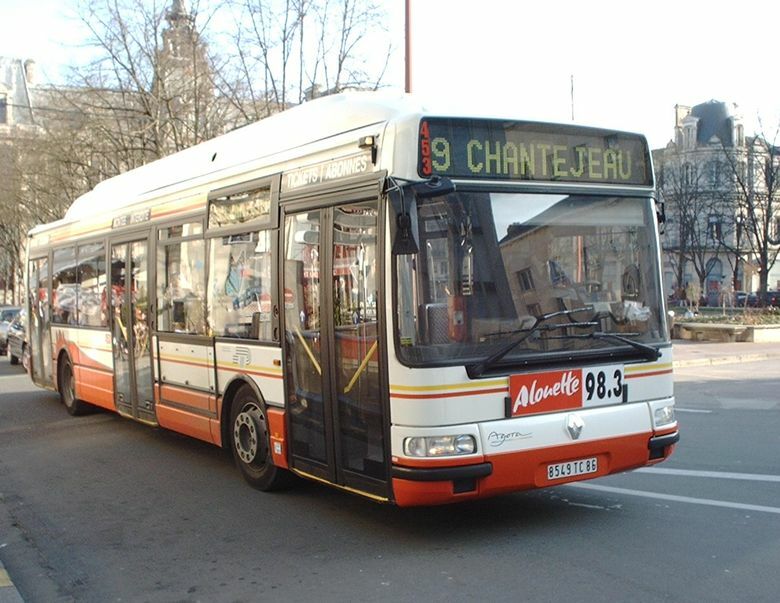 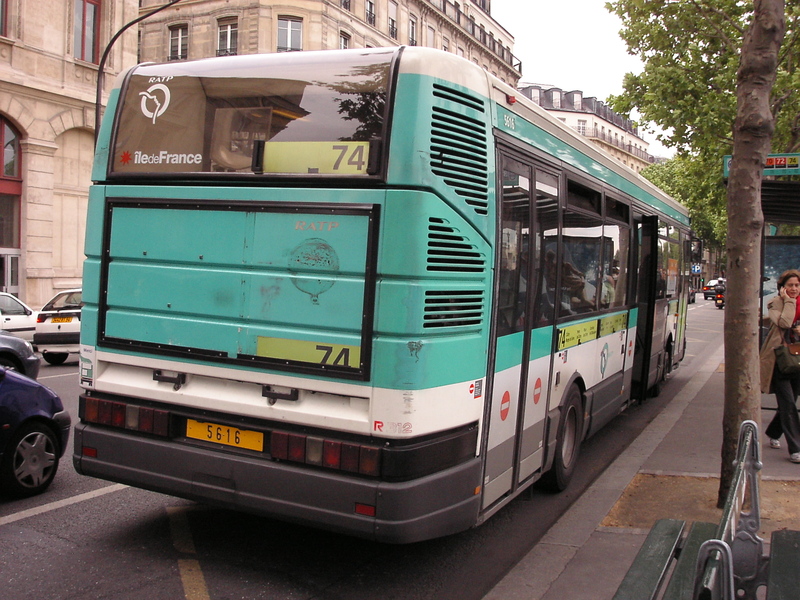 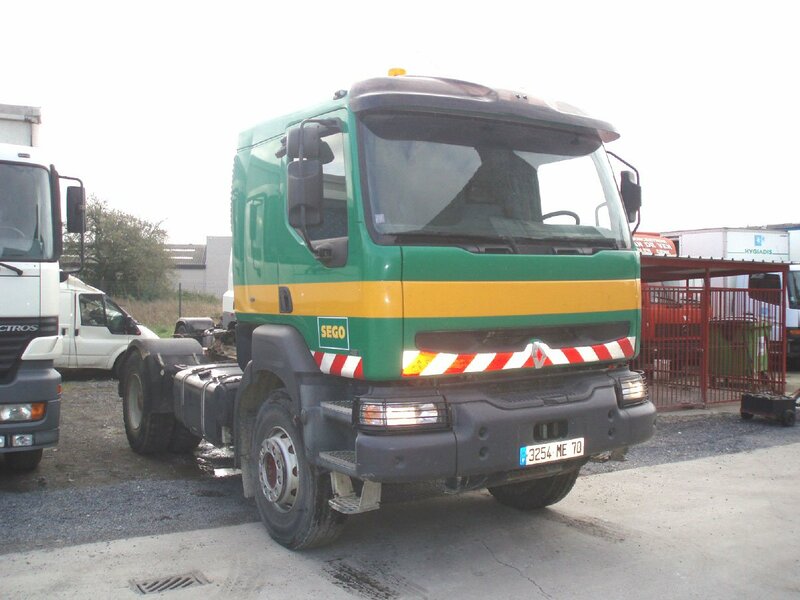 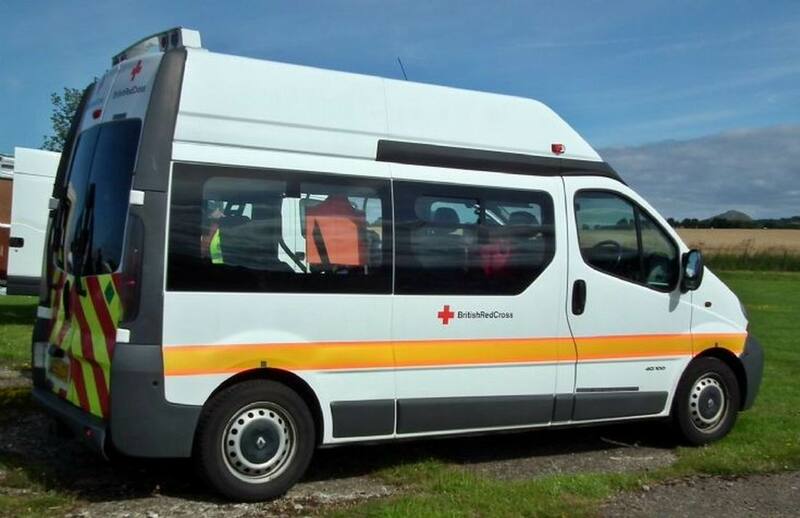 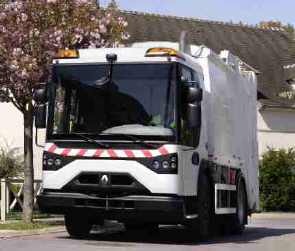 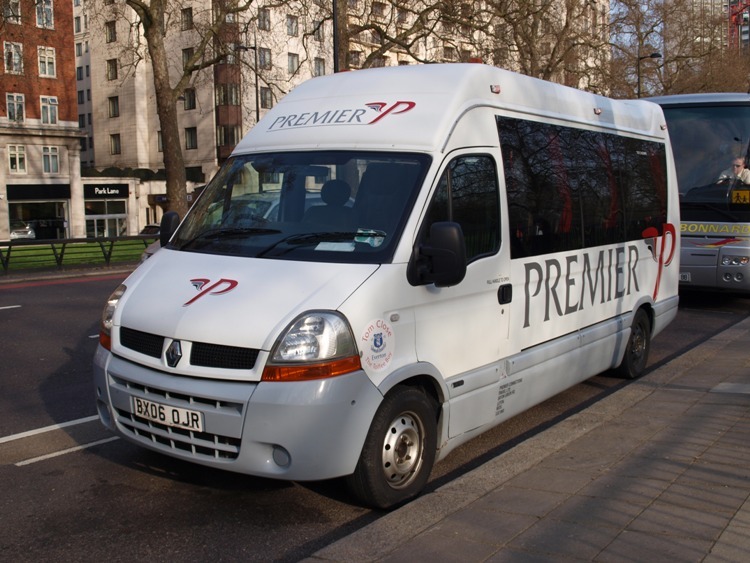 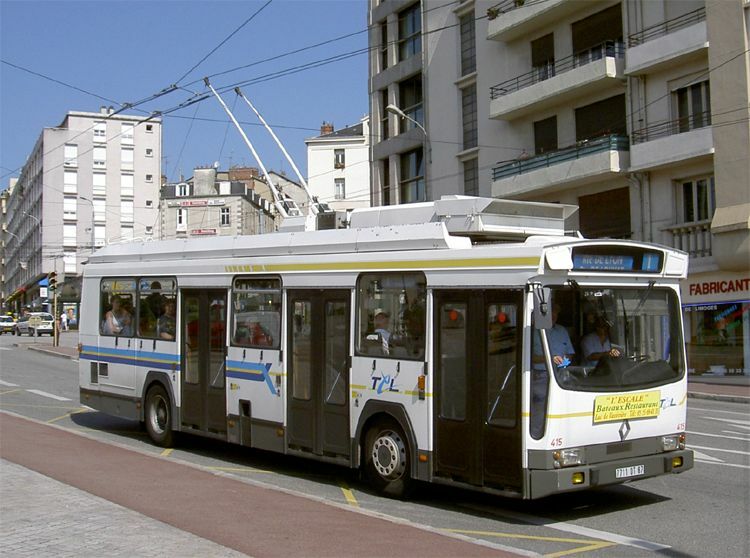 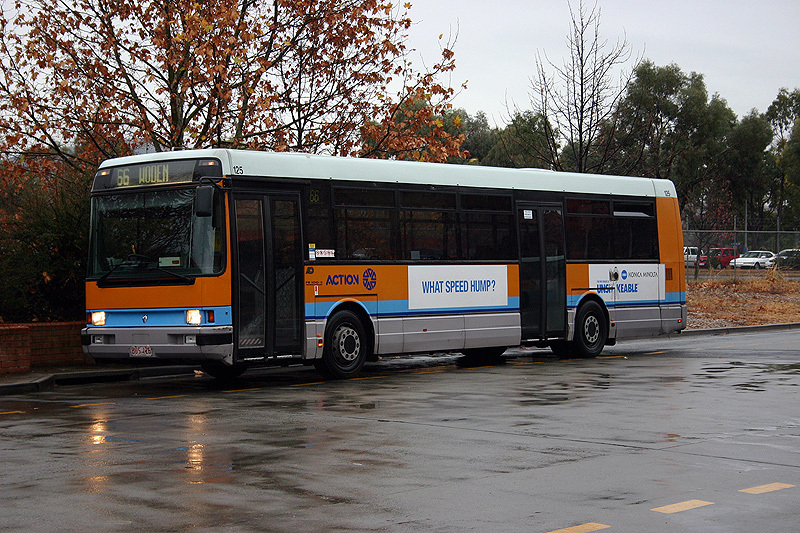 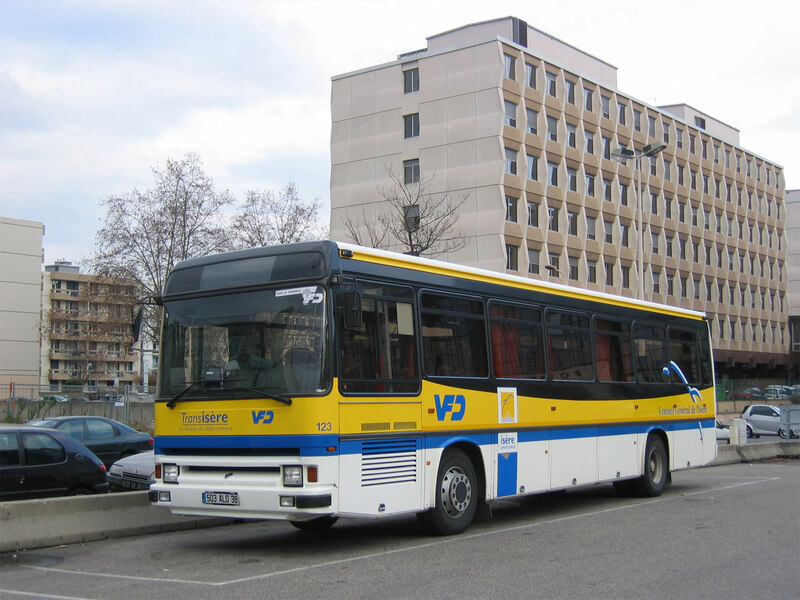 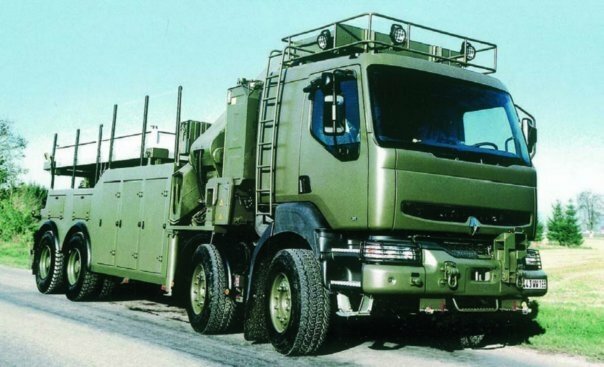 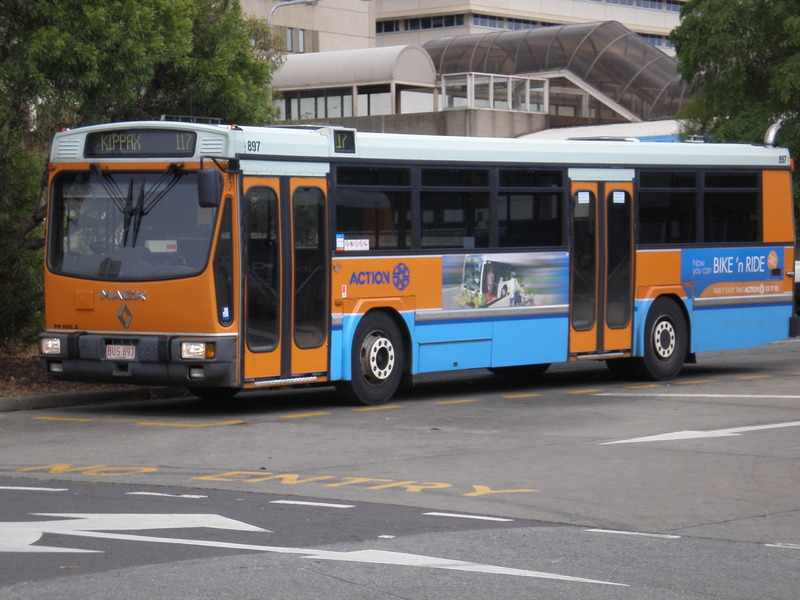 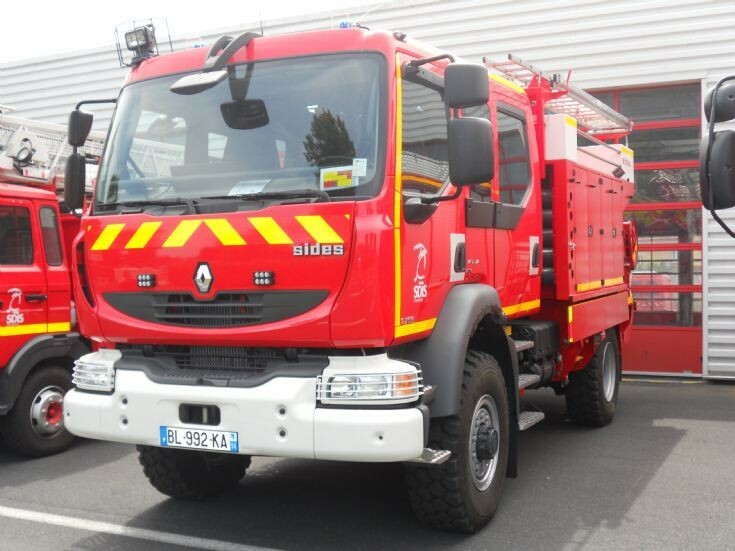 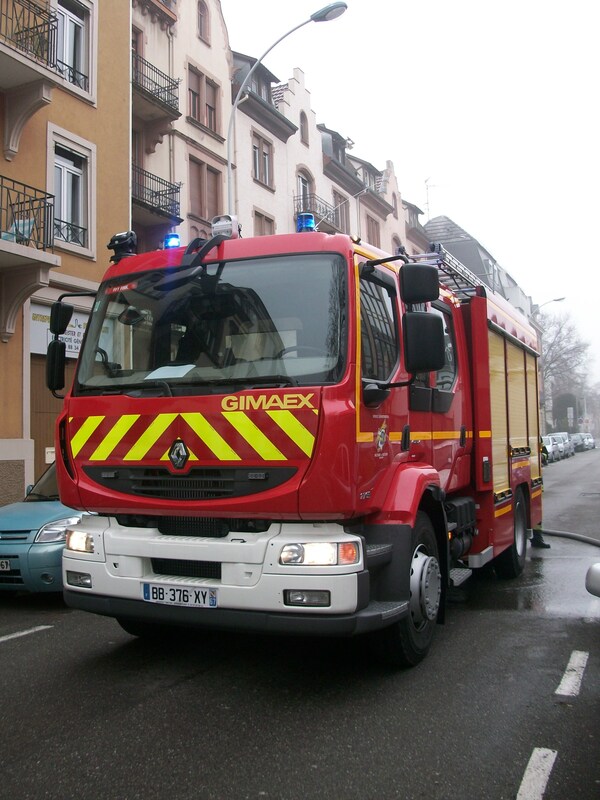 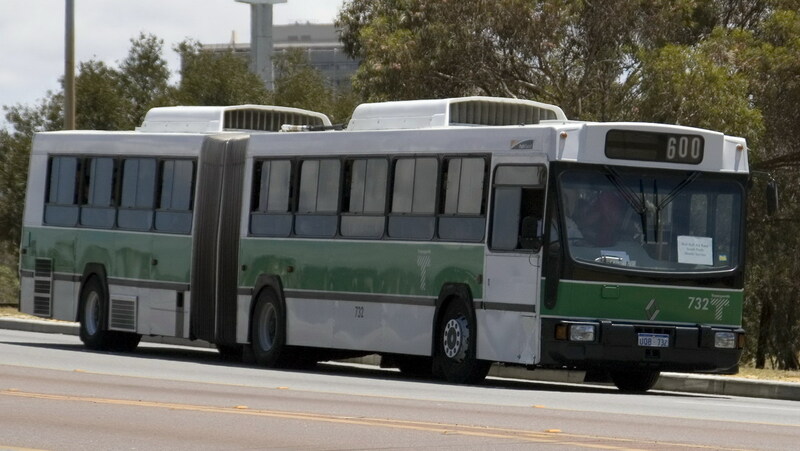 In 2001, Renault also sold its 50% stake in bus/coach manufacturer Irisbus to co-owner Iveco and its logistics subsidiary CAT France to Global Automotive Logistics. 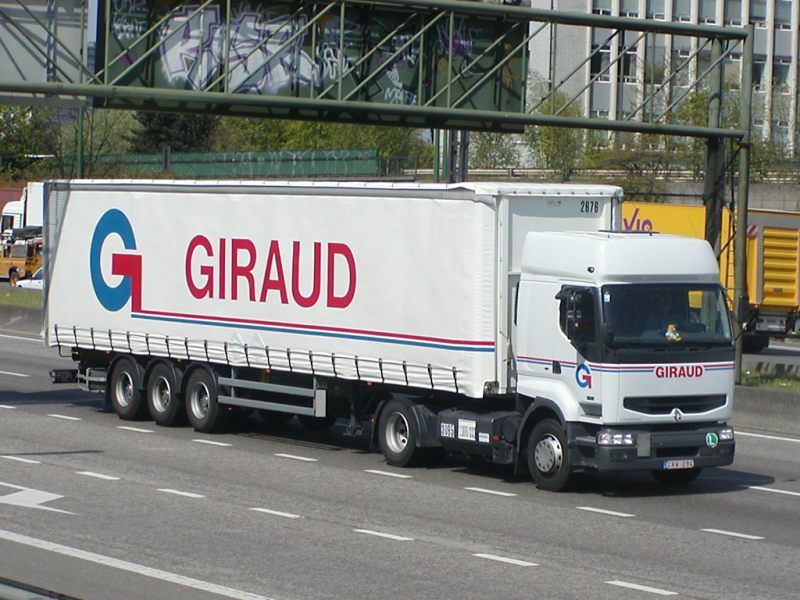 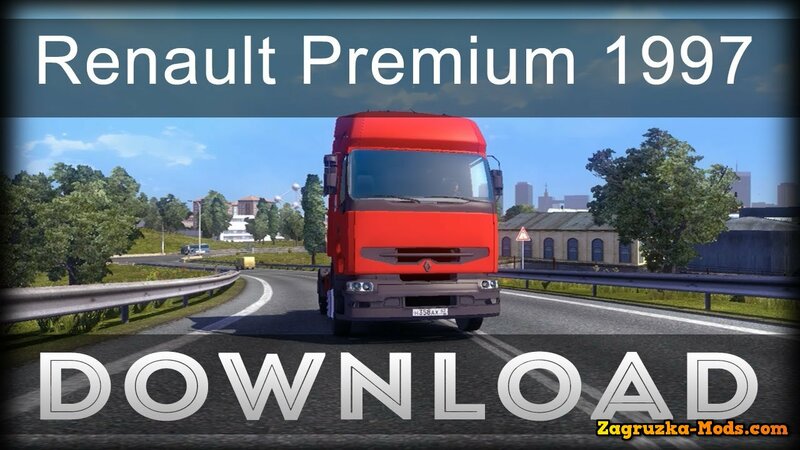 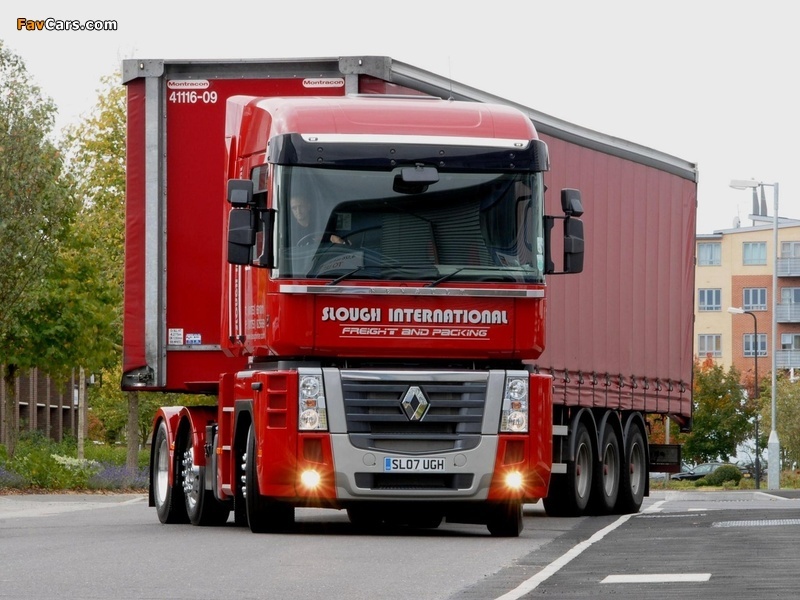 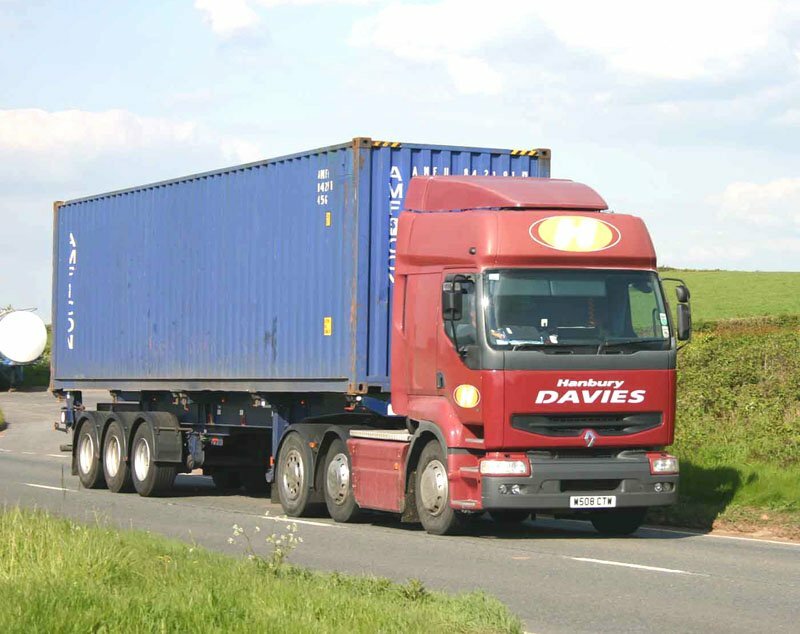 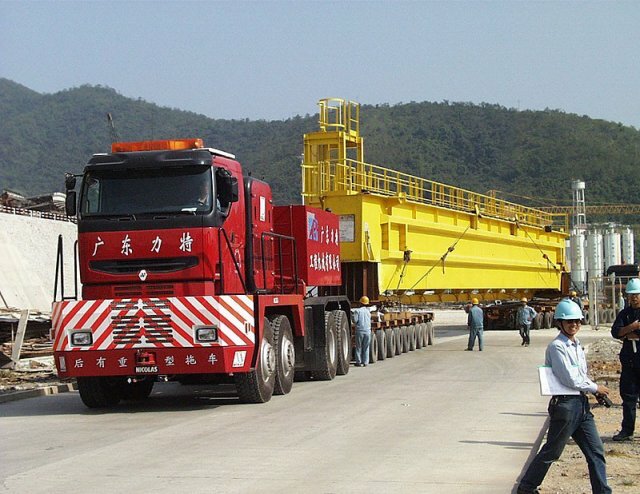 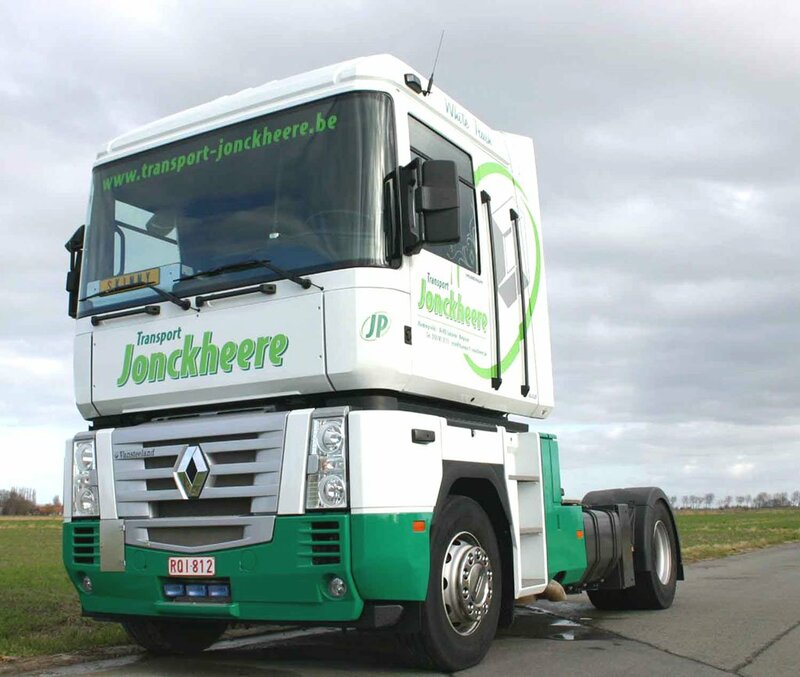 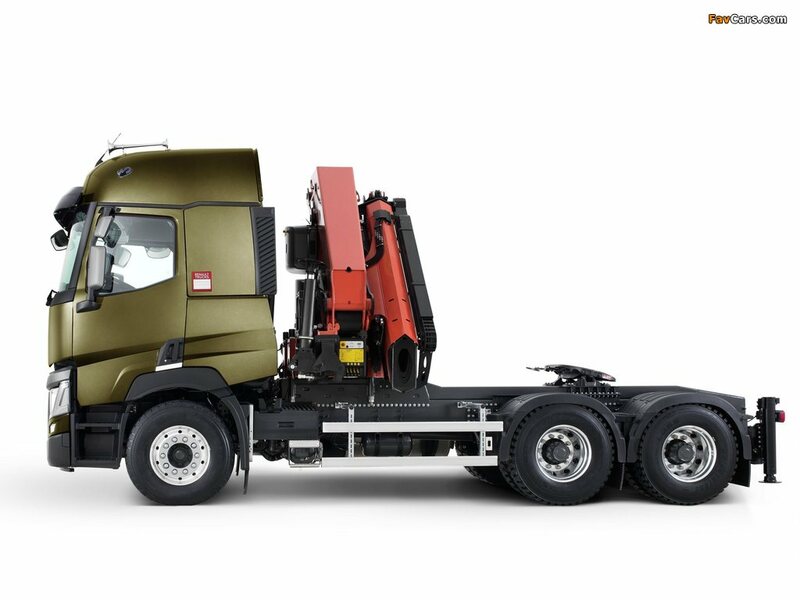 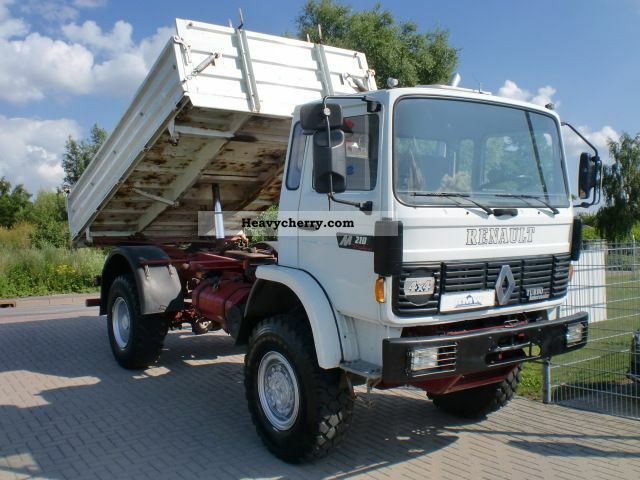 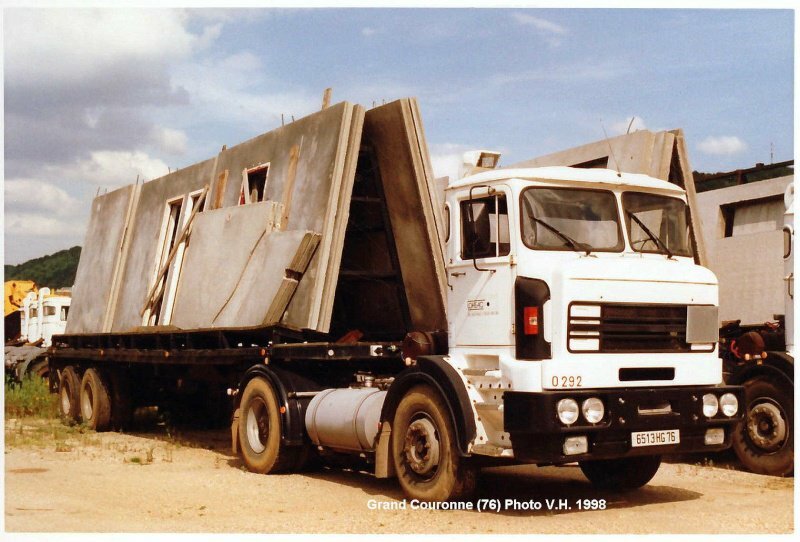 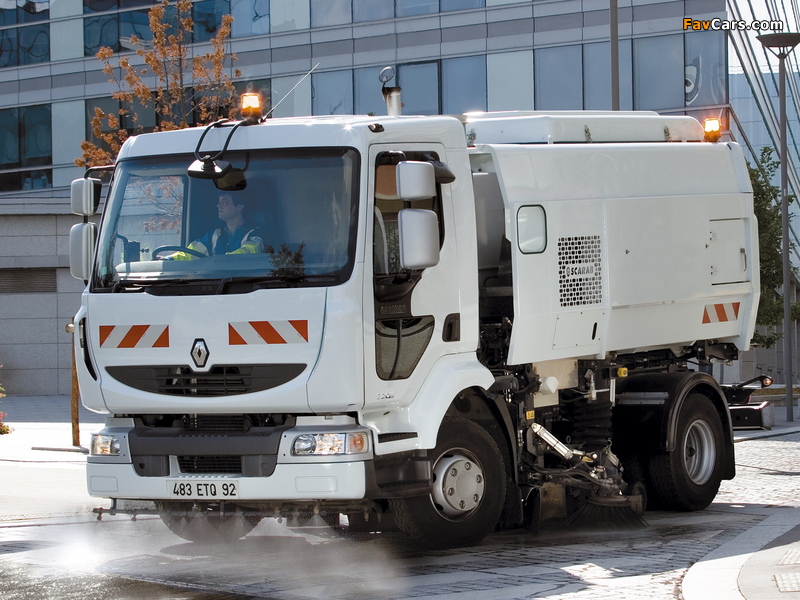 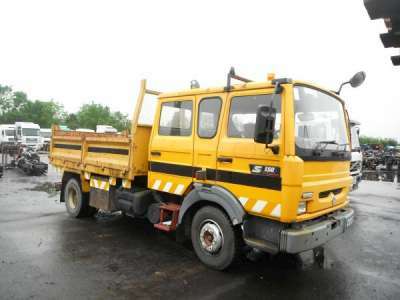 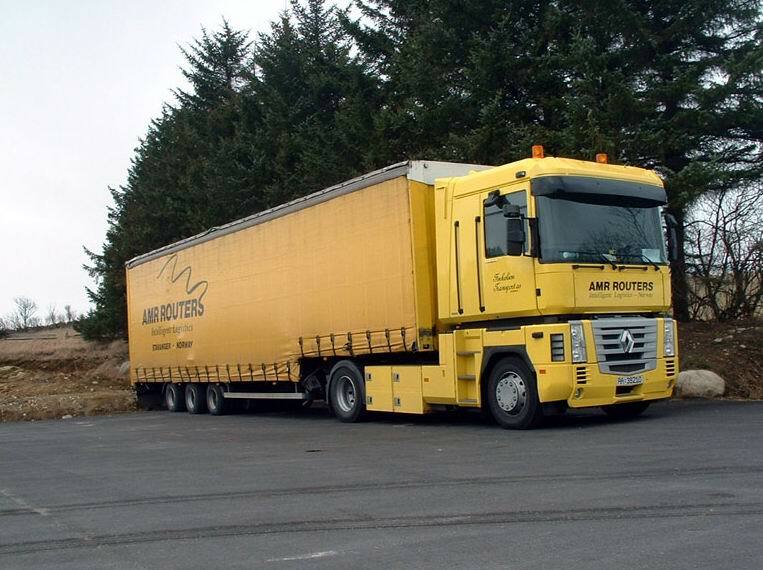 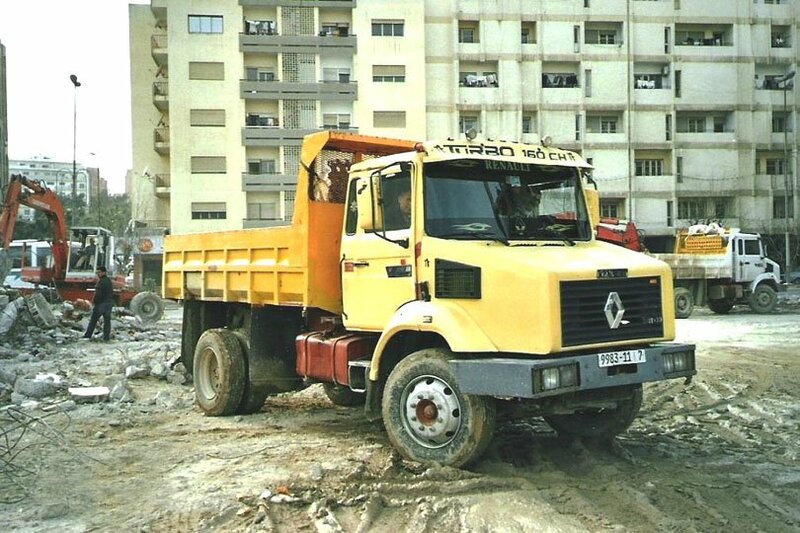 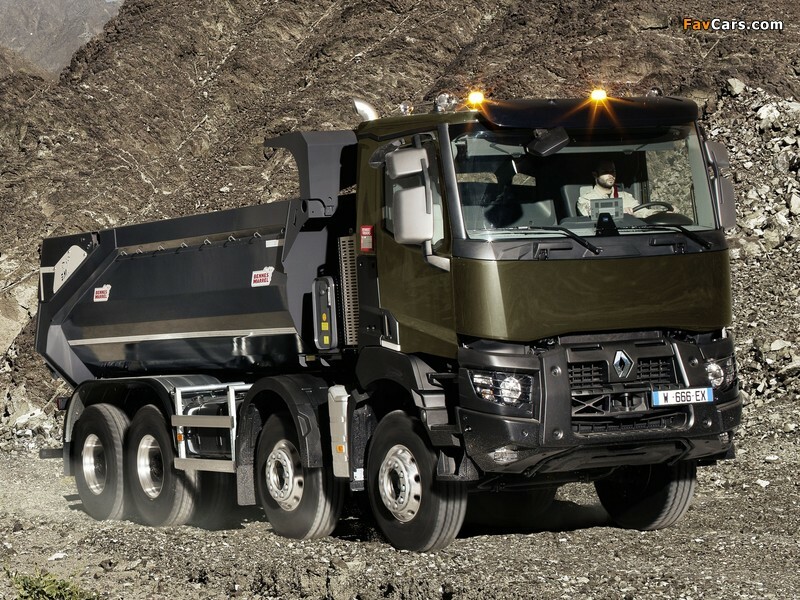 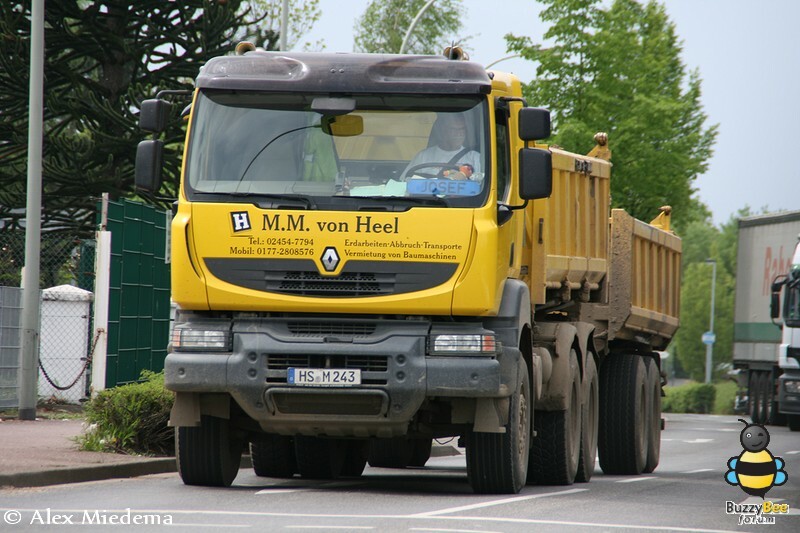 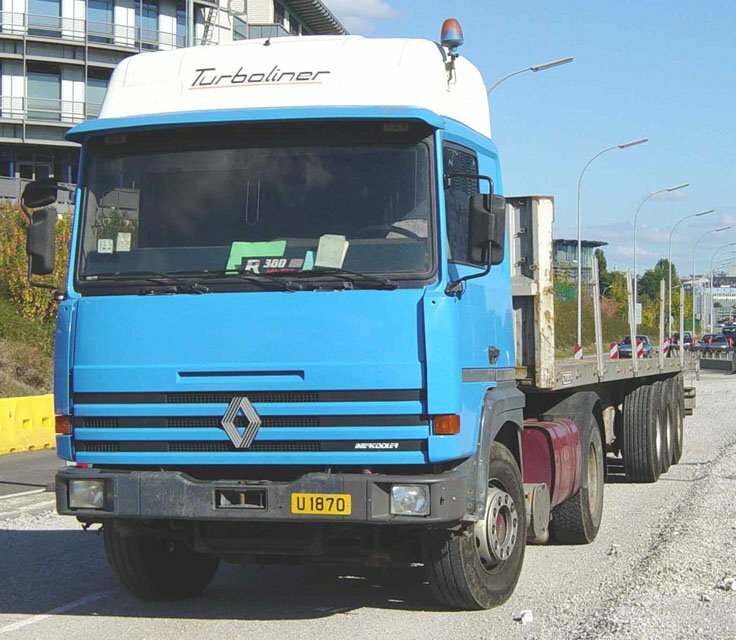 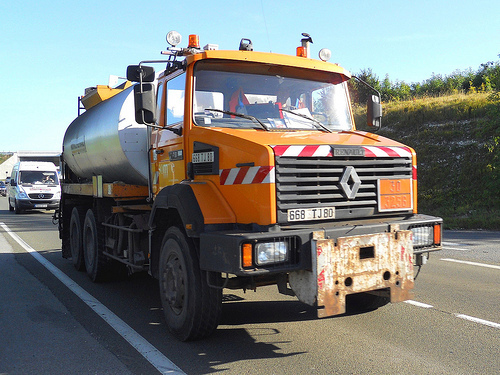 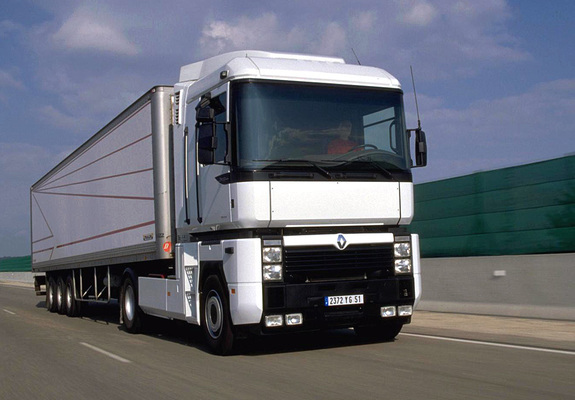 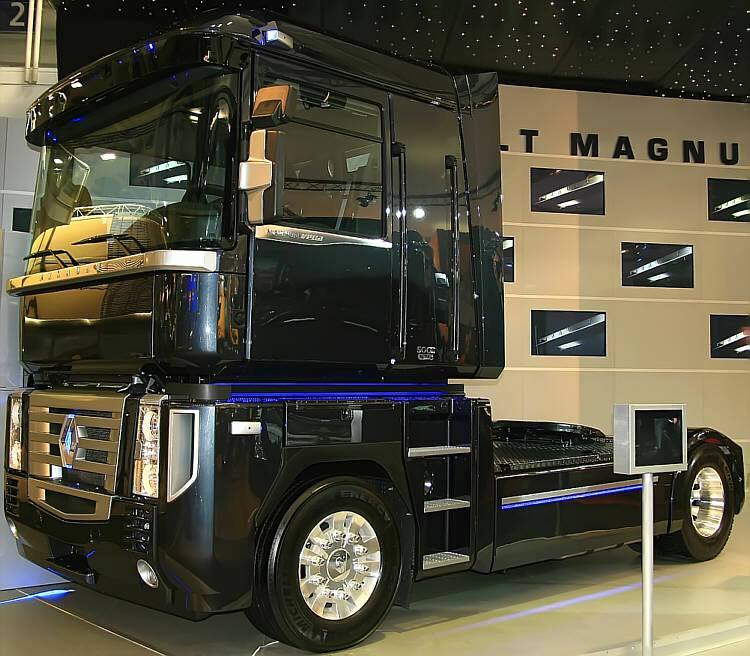 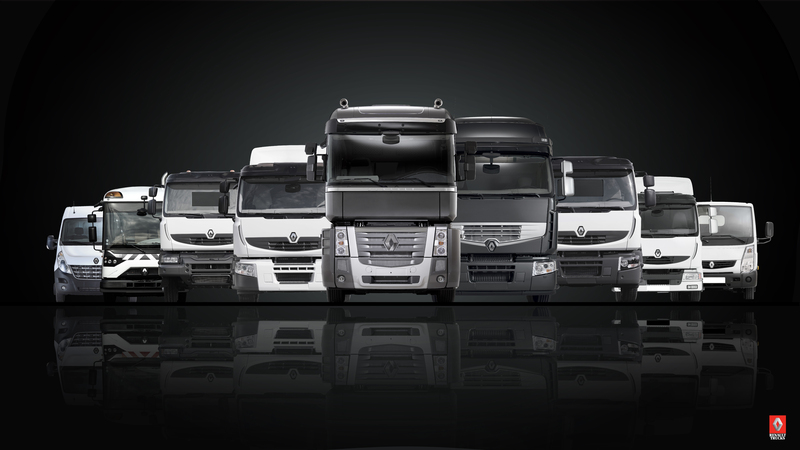 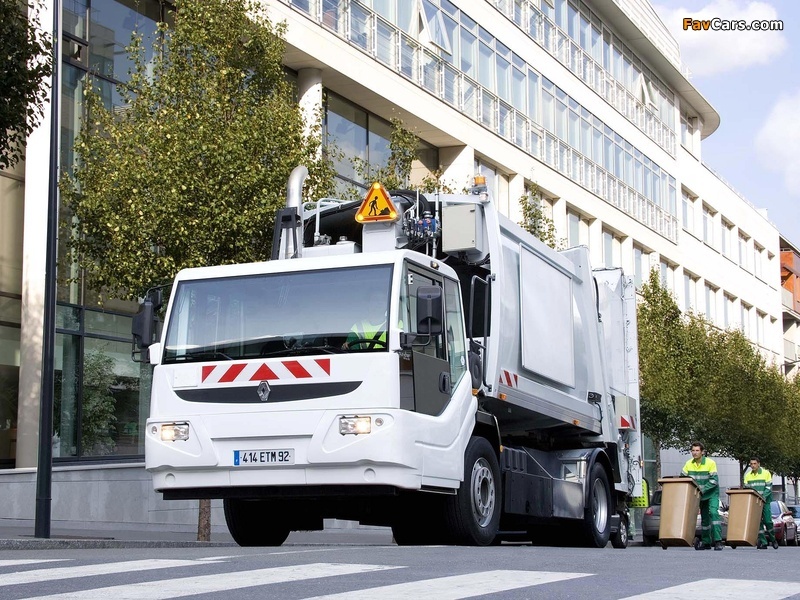 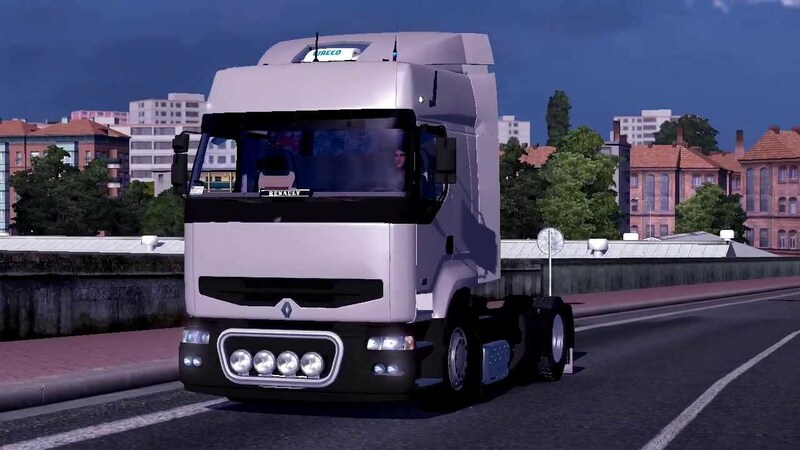 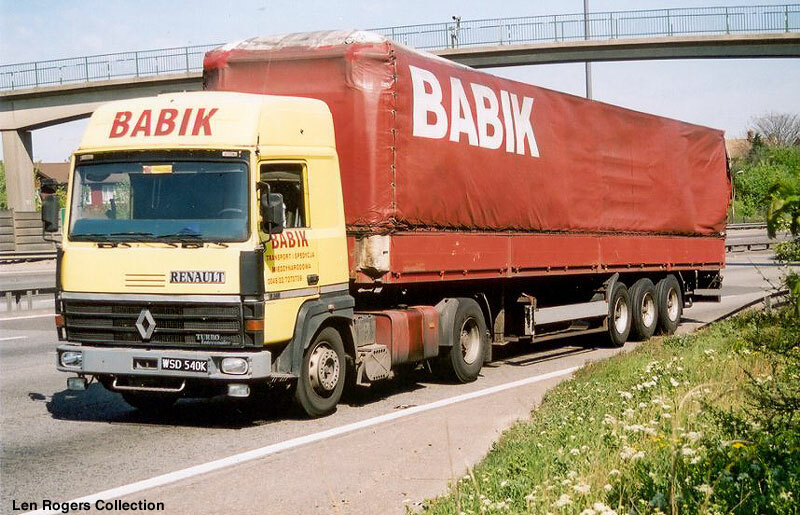 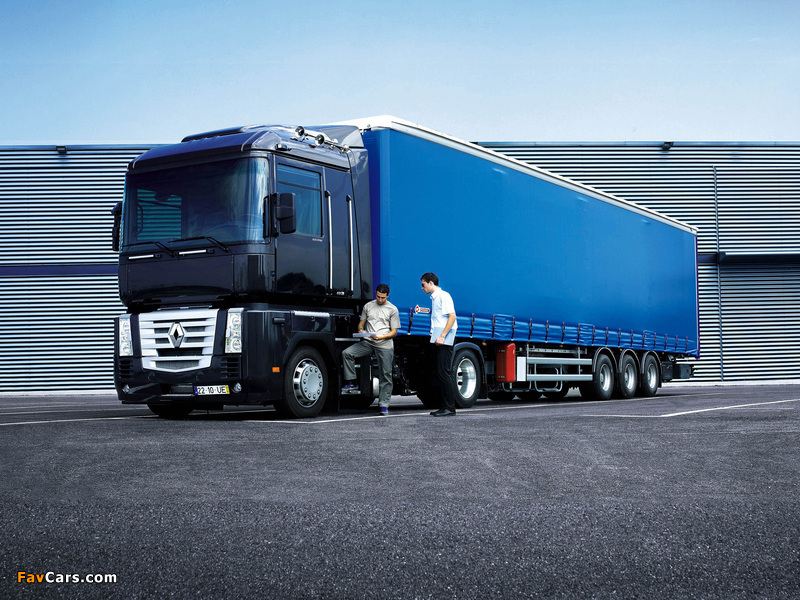 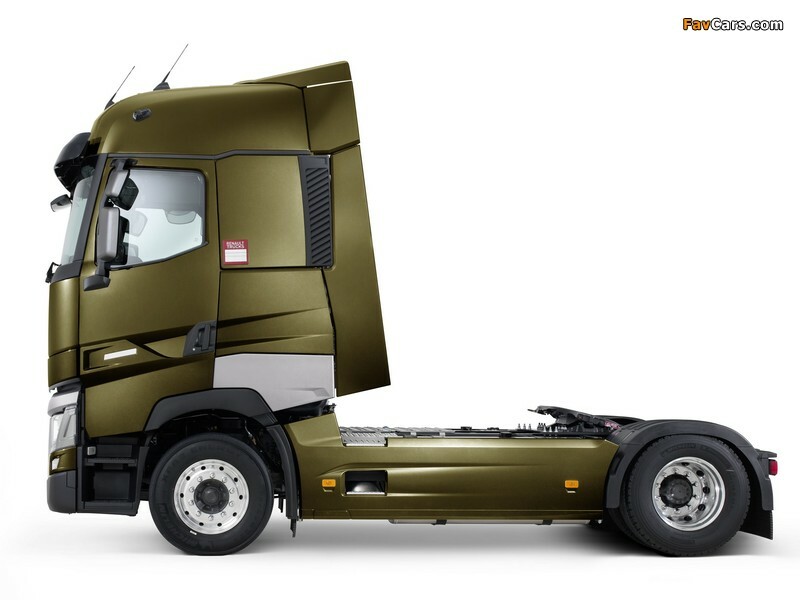 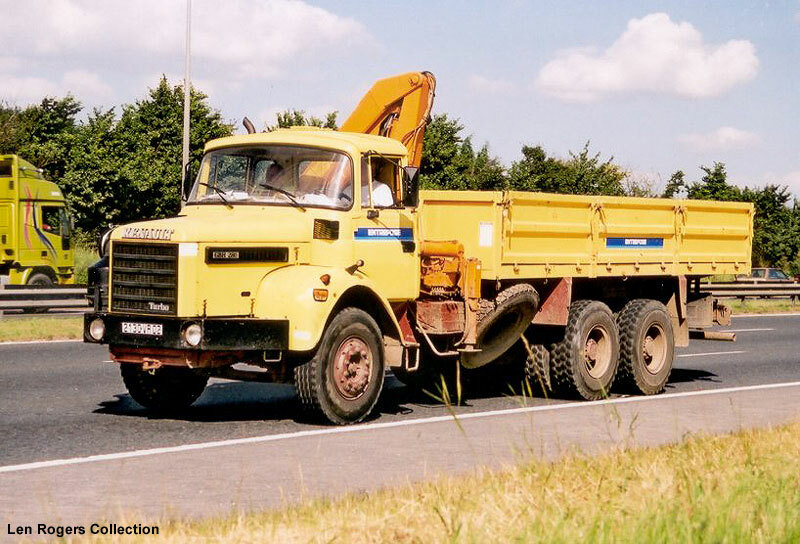 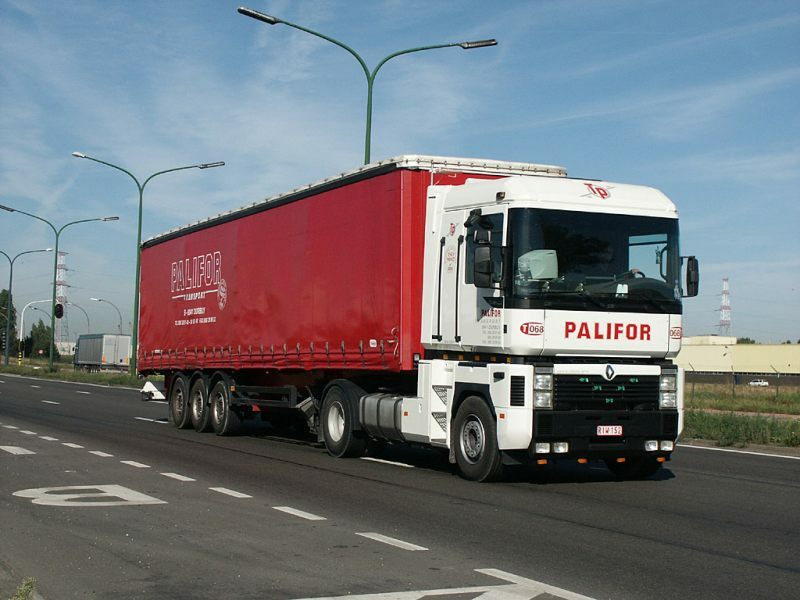 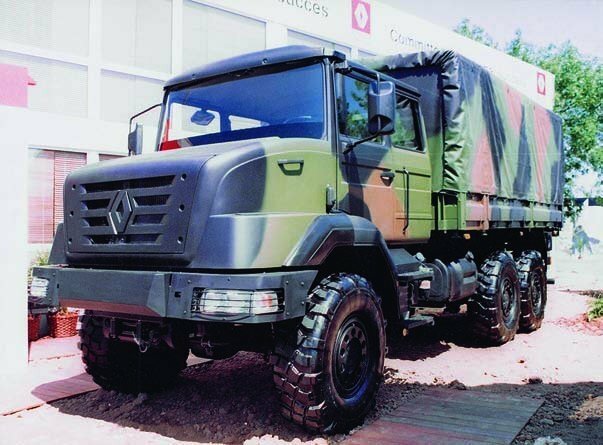 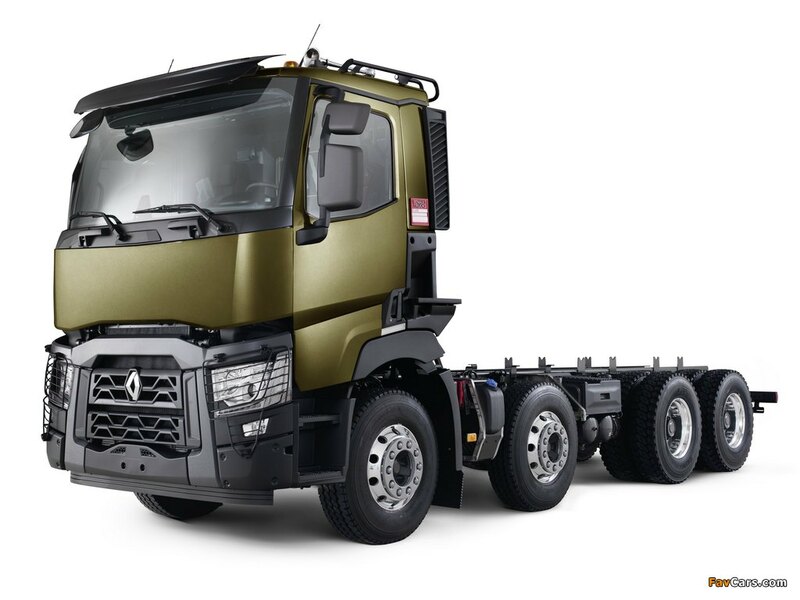 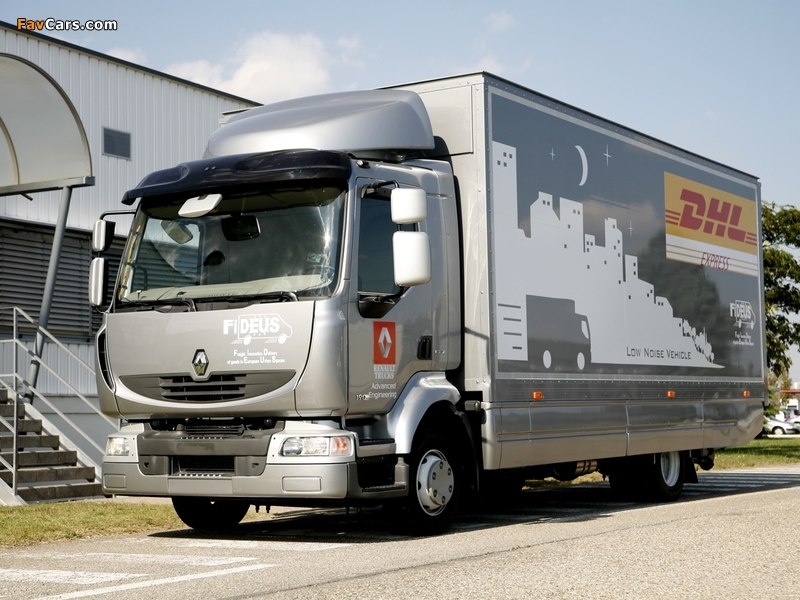 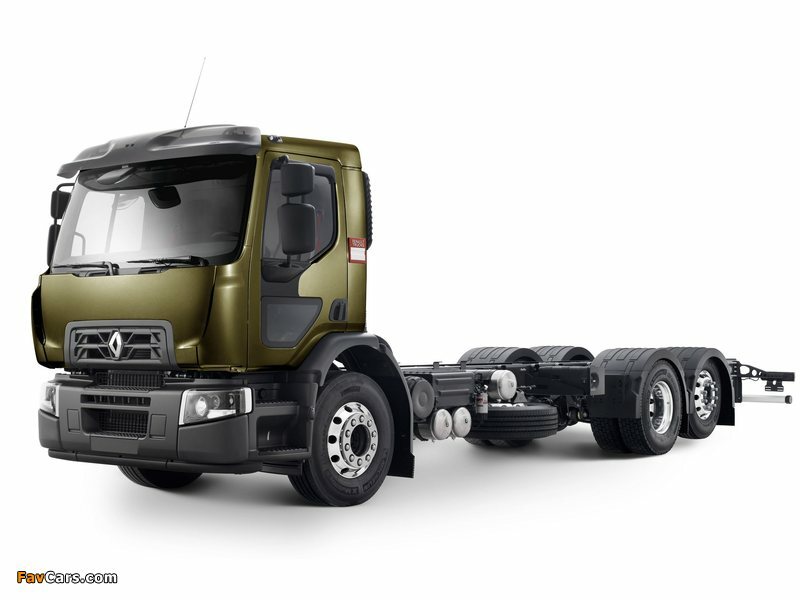 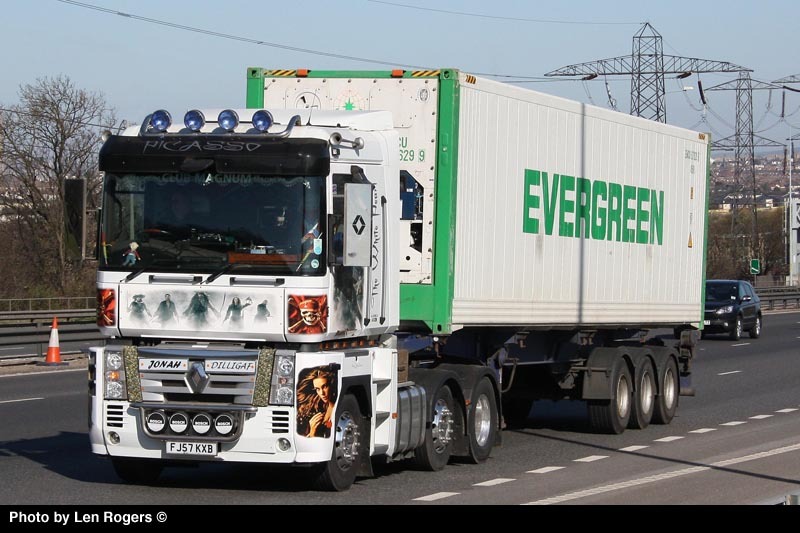 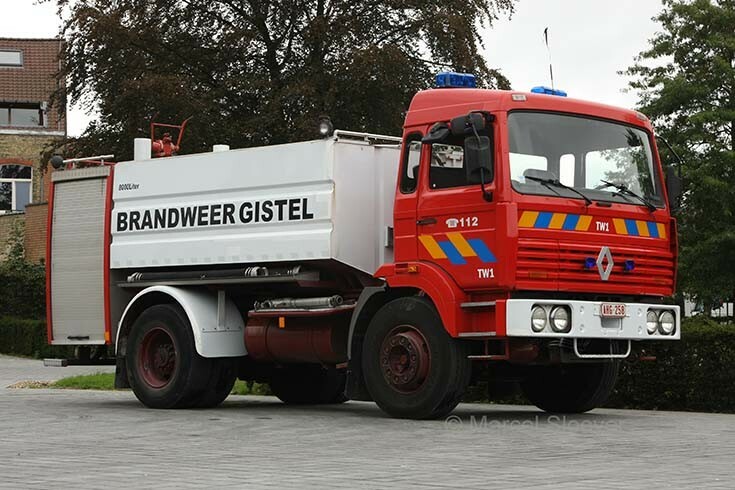 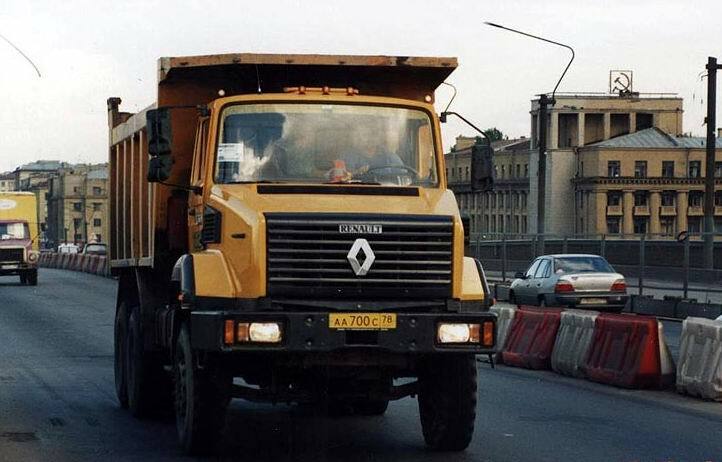 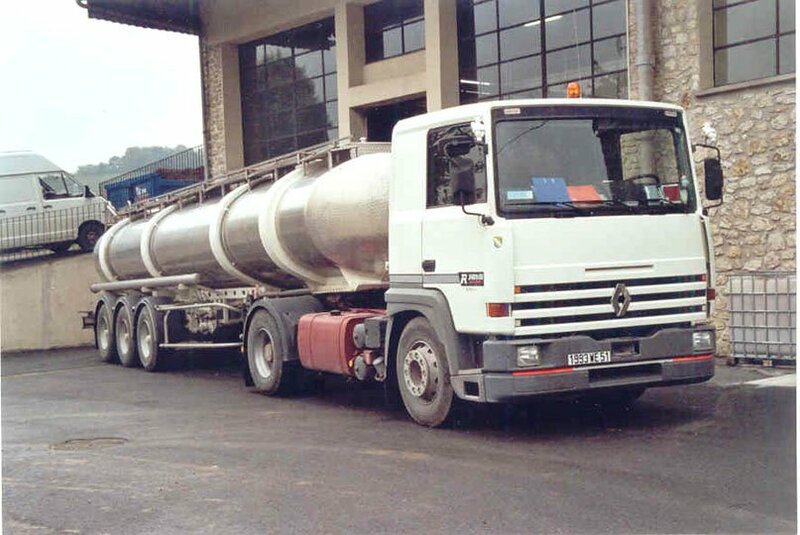 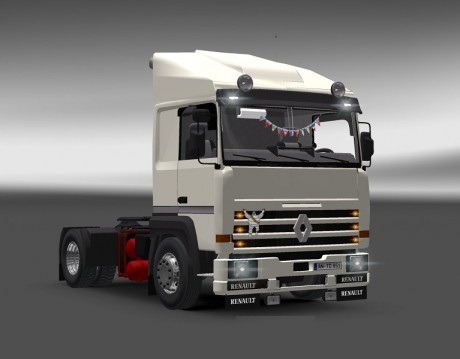 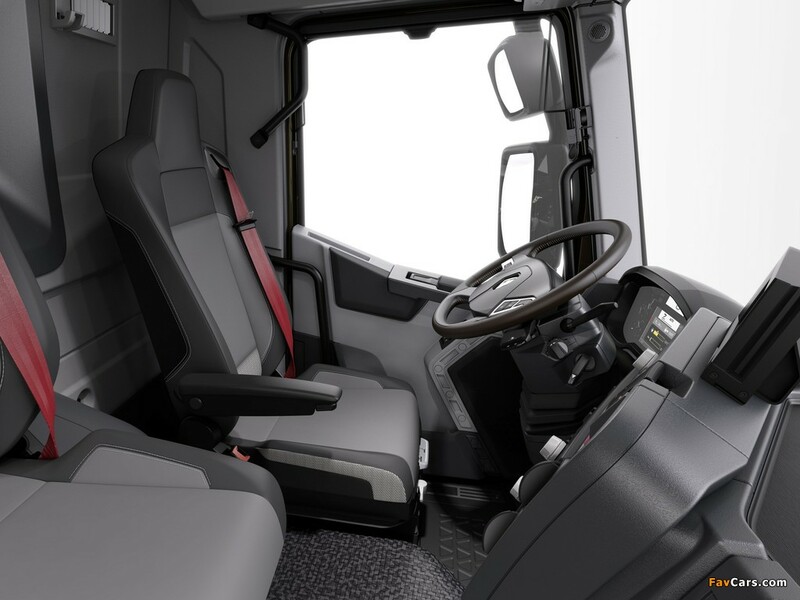 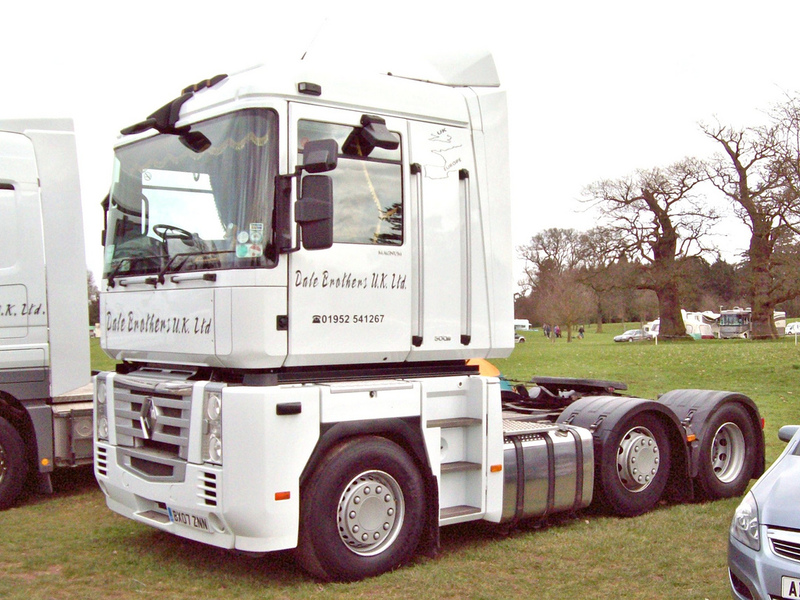 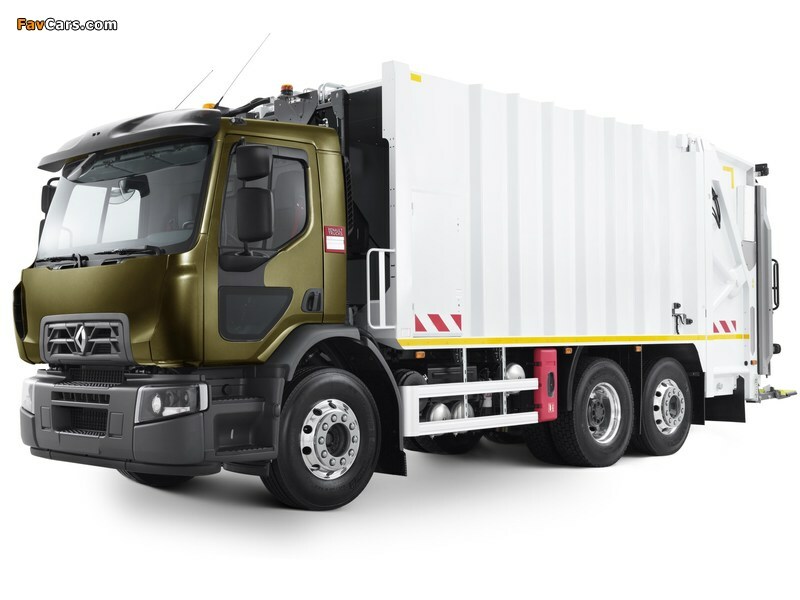 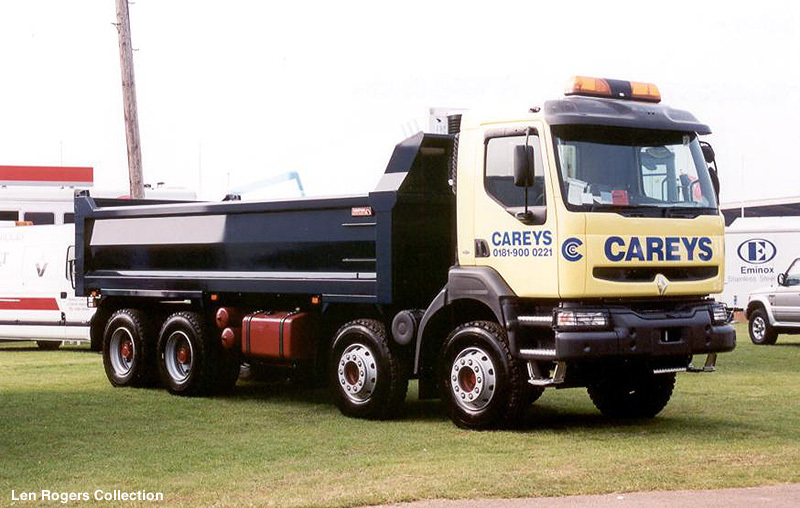 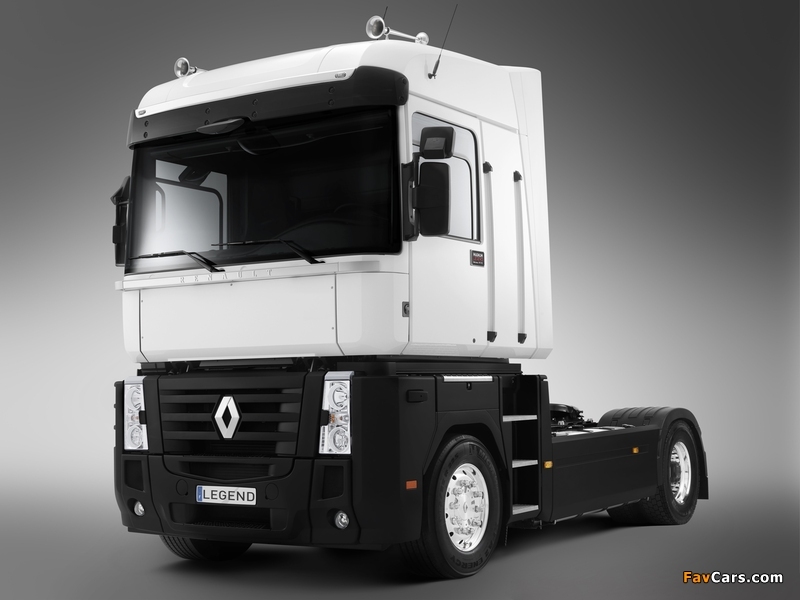 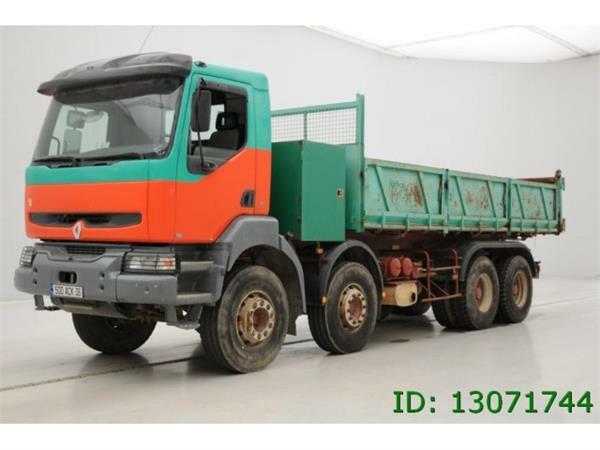 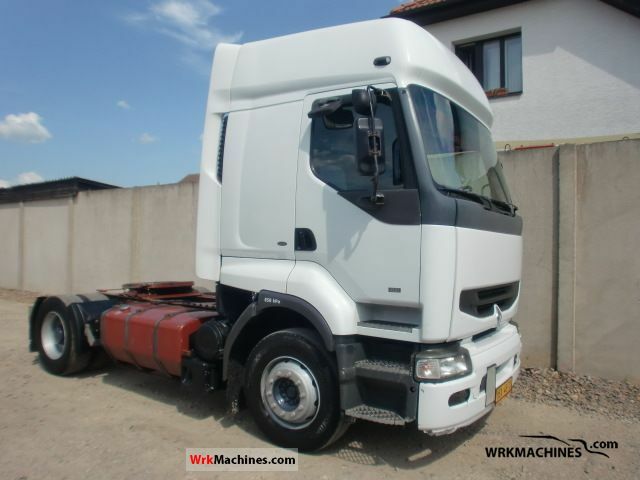 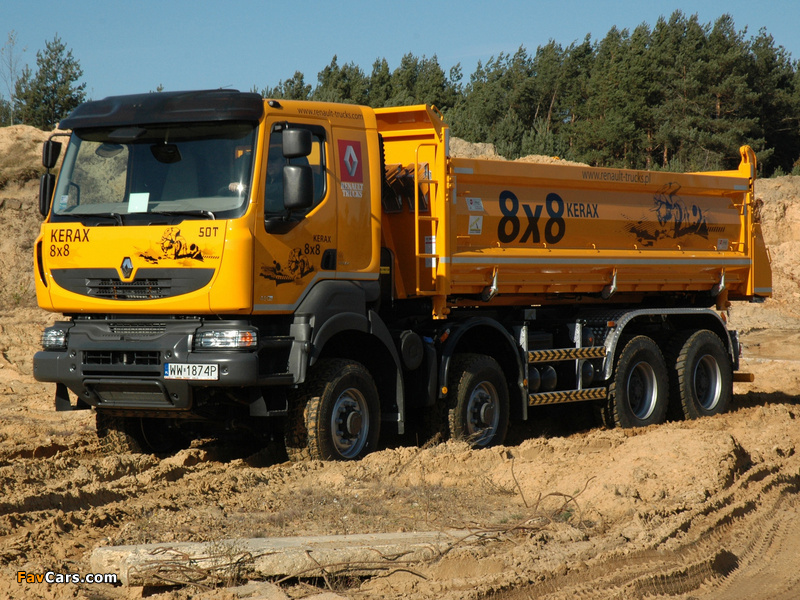 Following the sale of the Renault Véhicules Industriels truck and bus division to Volvo in 2001, the company retained a minority (but controlling) stake (20%) in the Volvo Group (Volvo passenger cars are now a subsidiary of the Zhejiang Geely Holding Group). 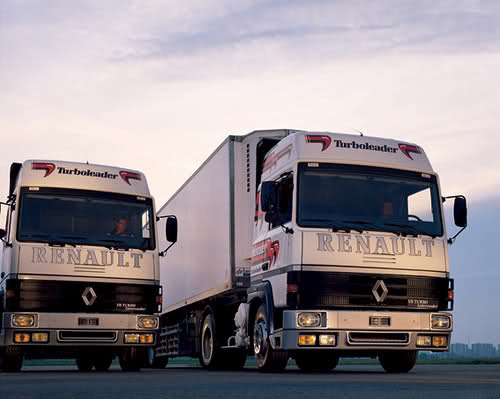 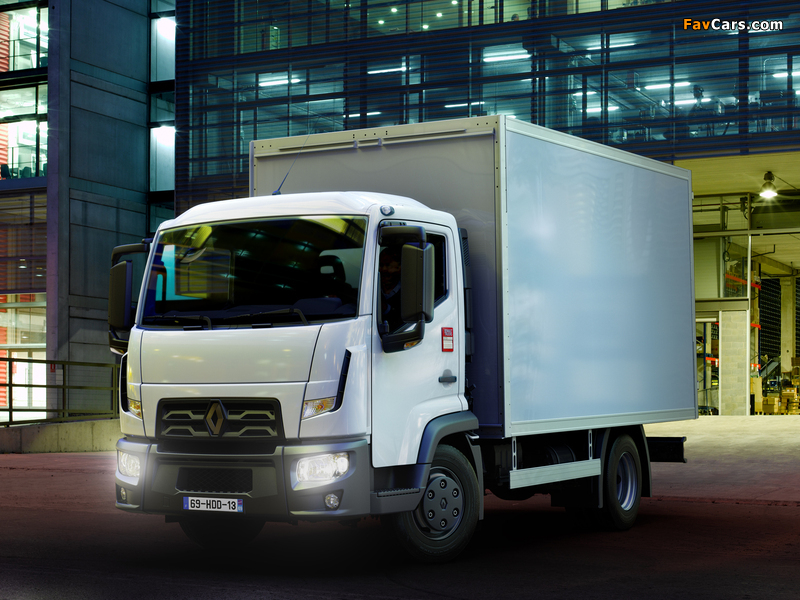 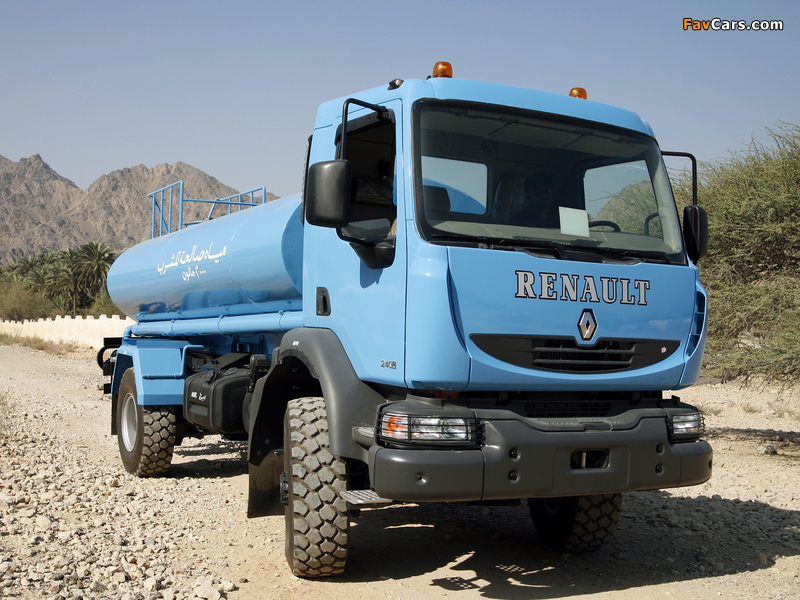 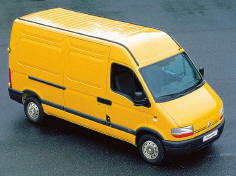 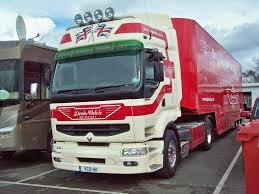 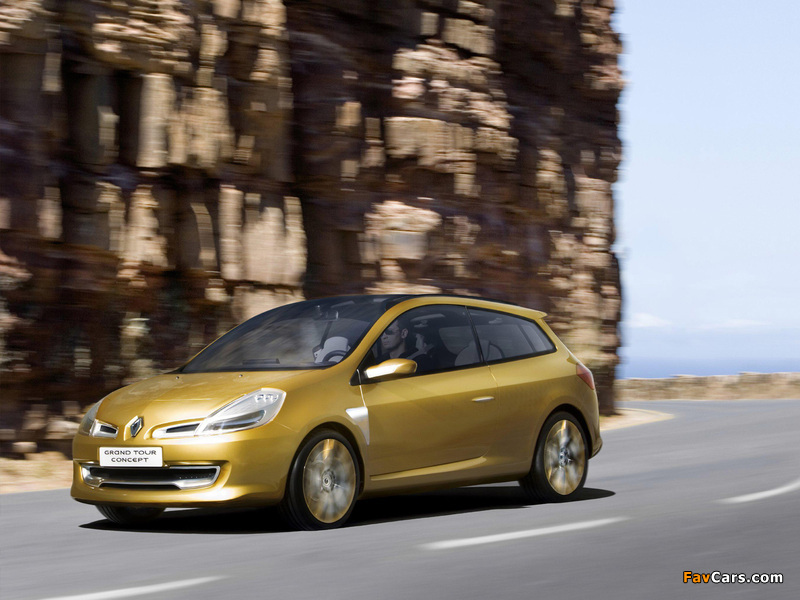 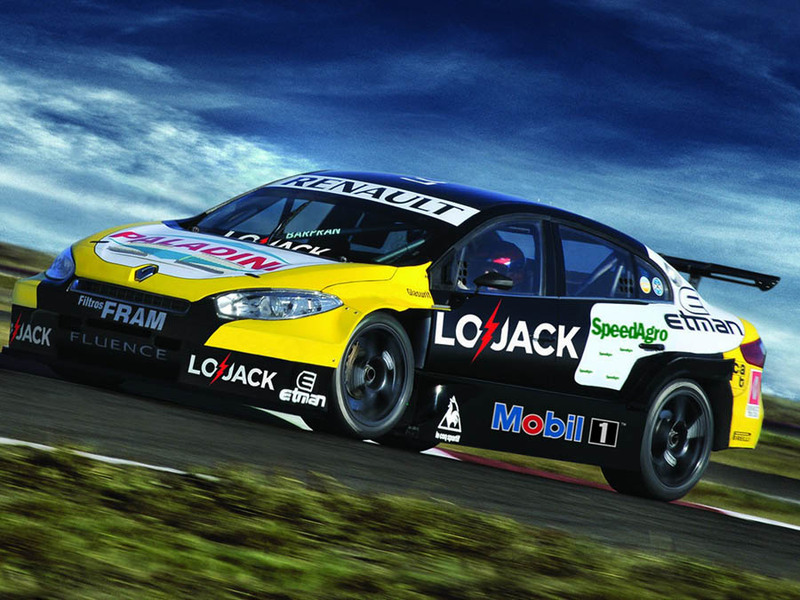 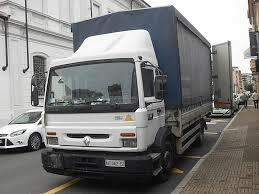 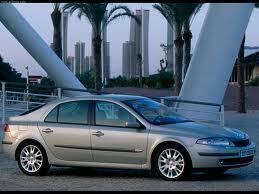 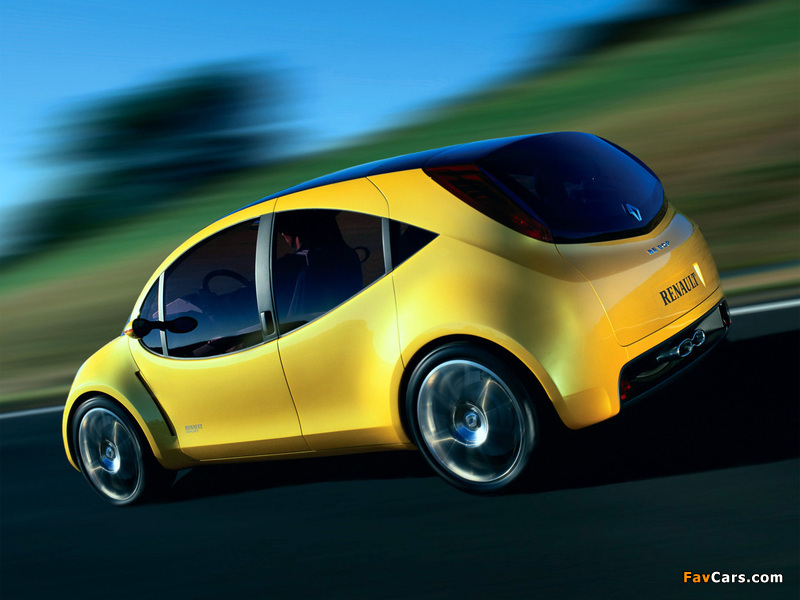 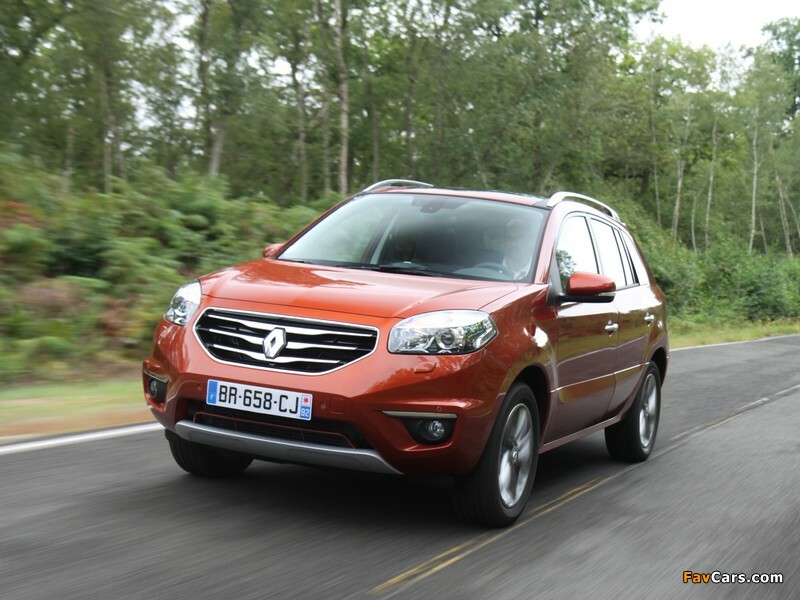 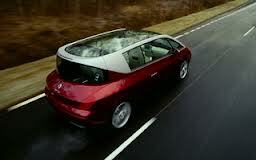 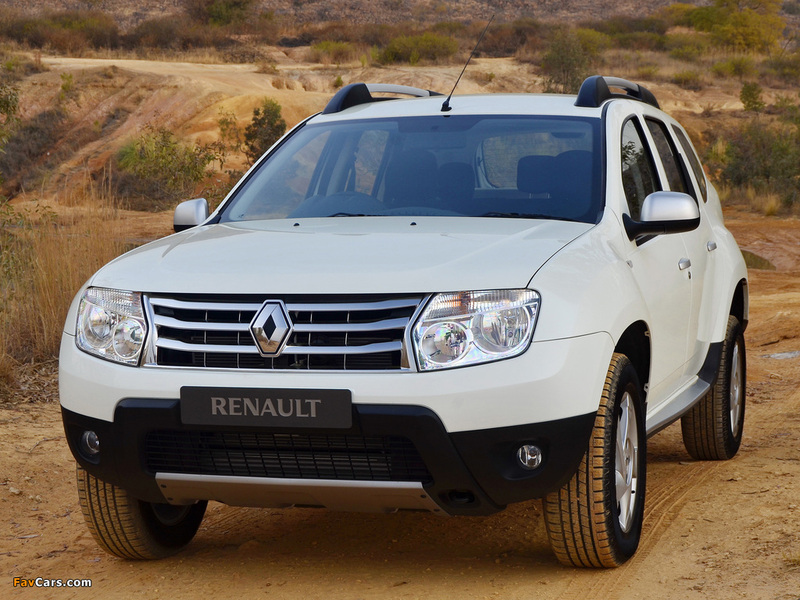 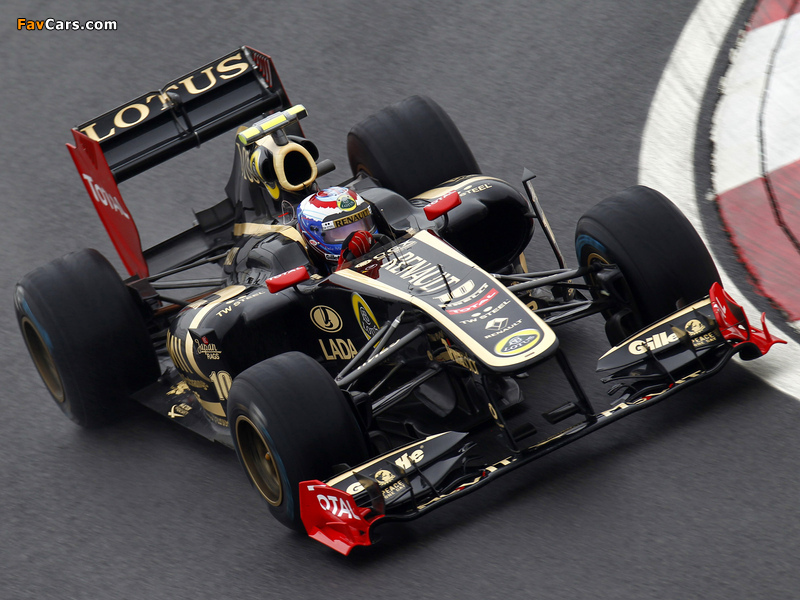 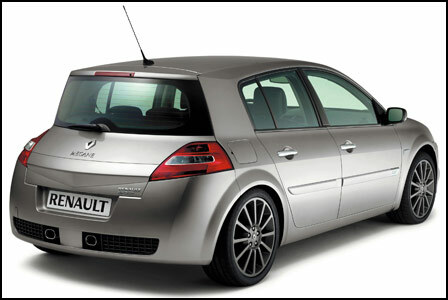 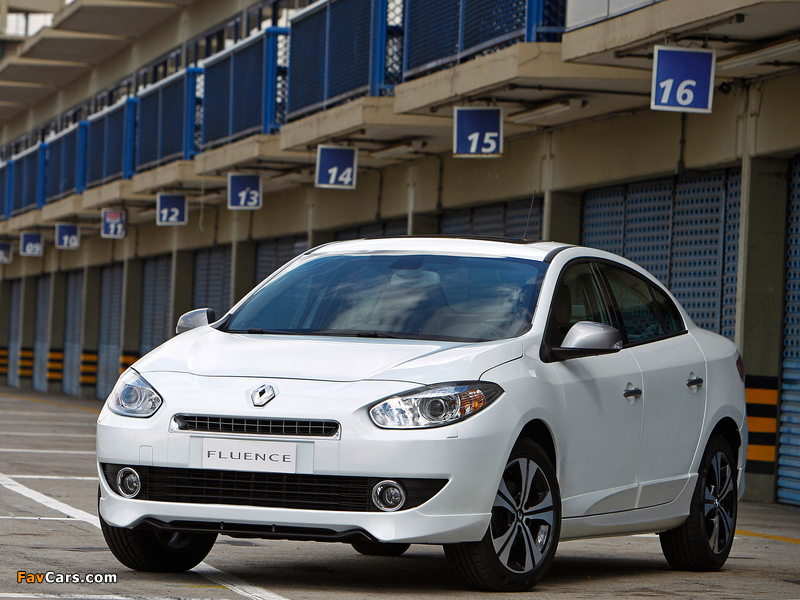 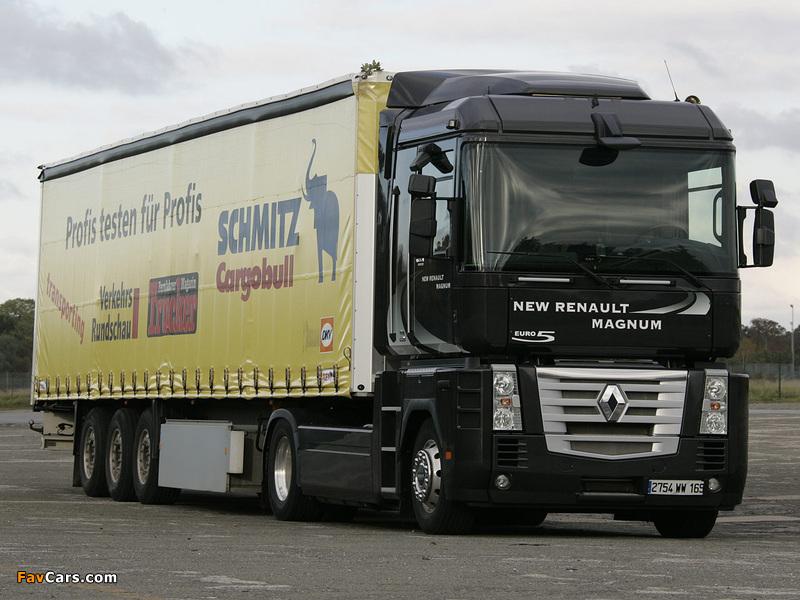 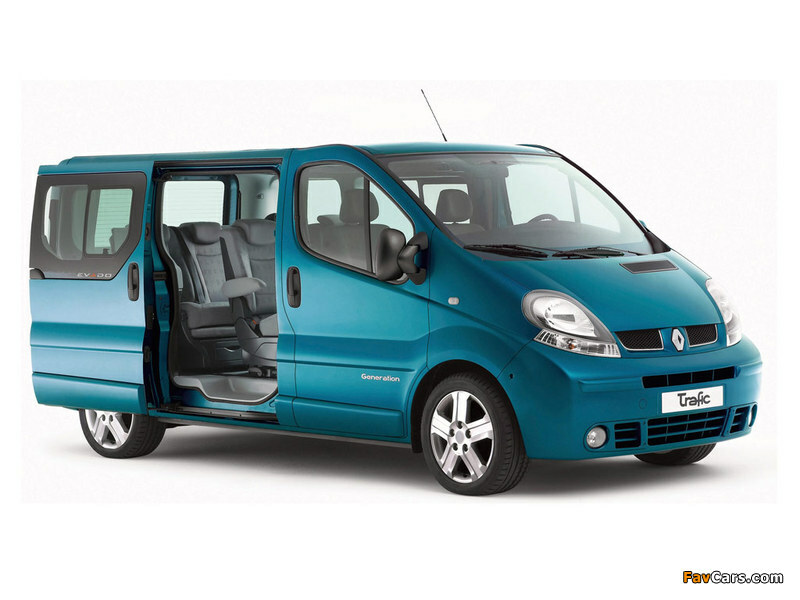 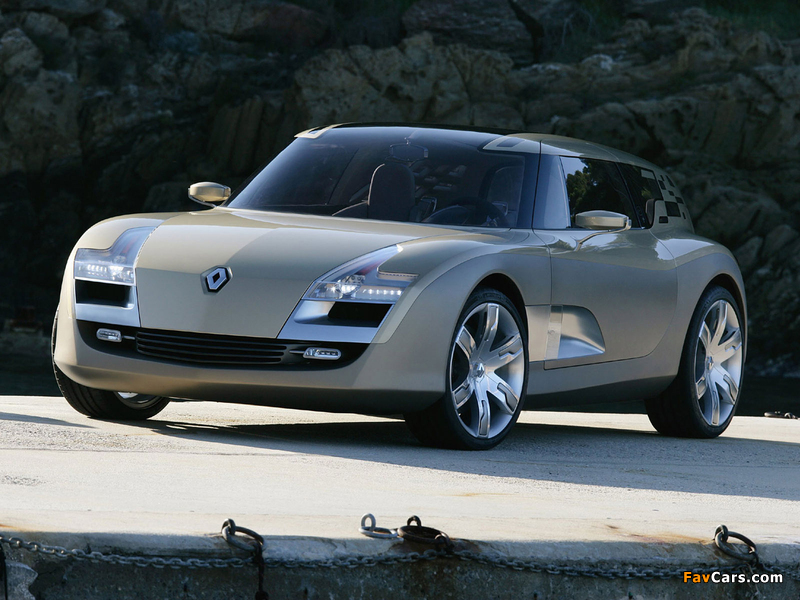 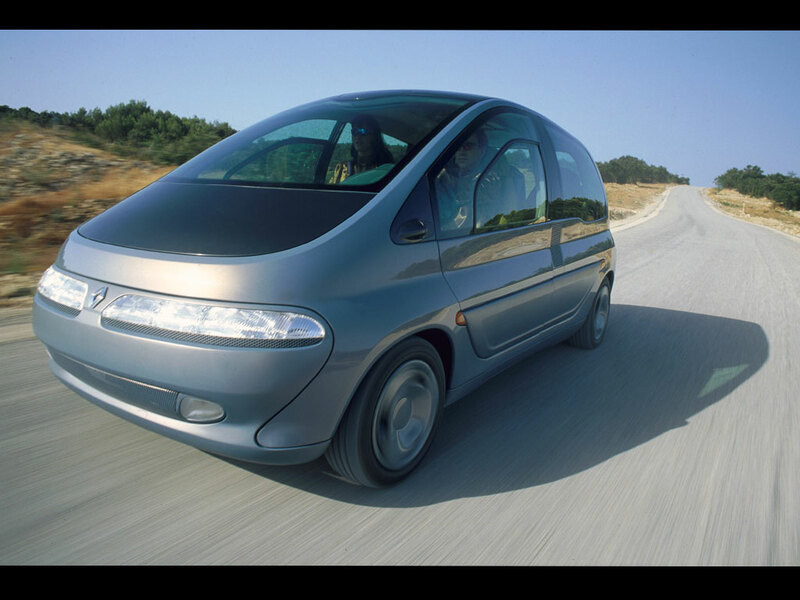 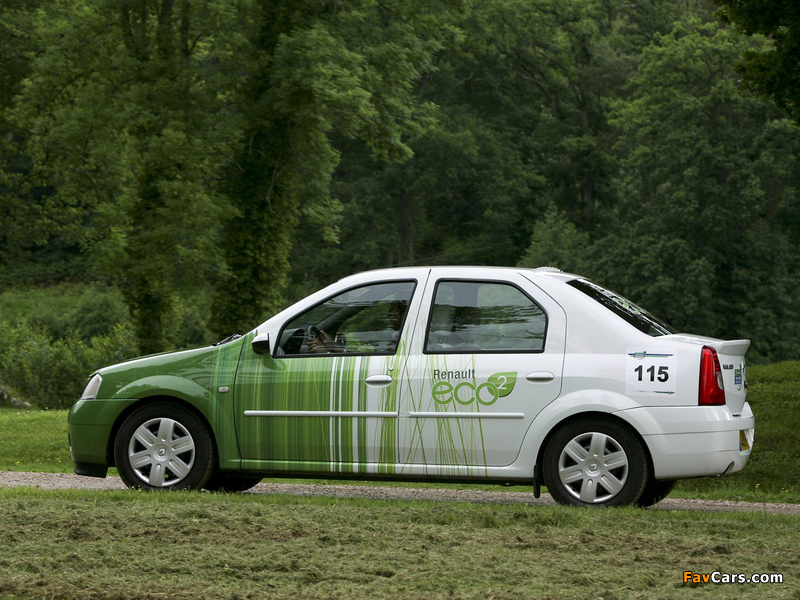 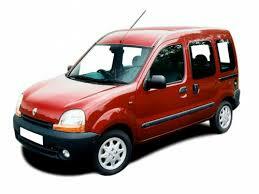 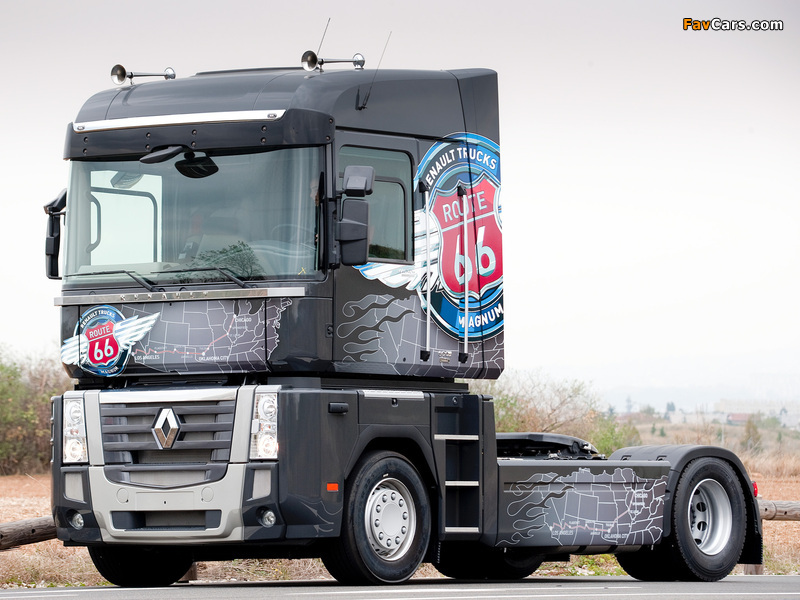 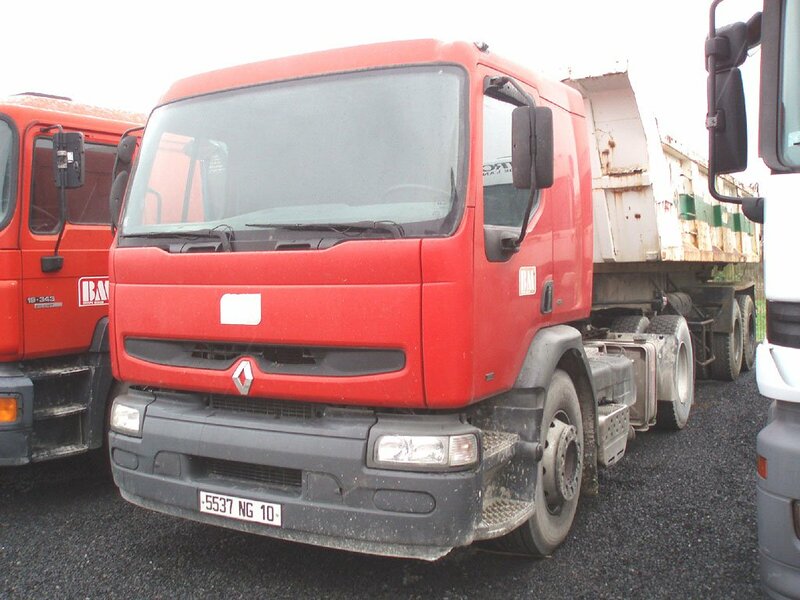 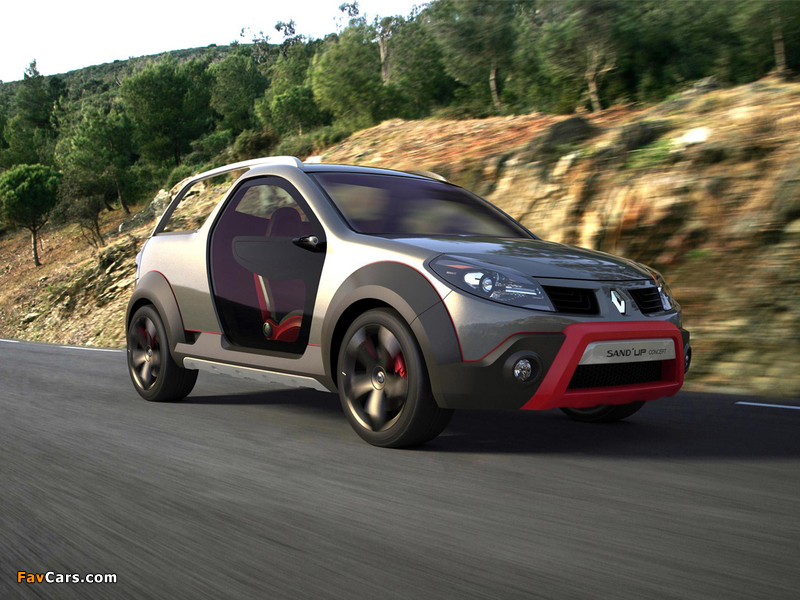 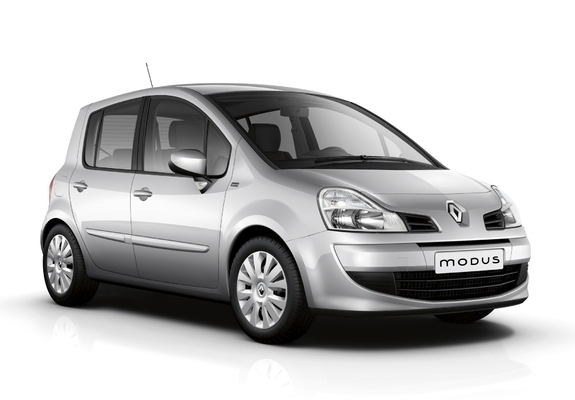 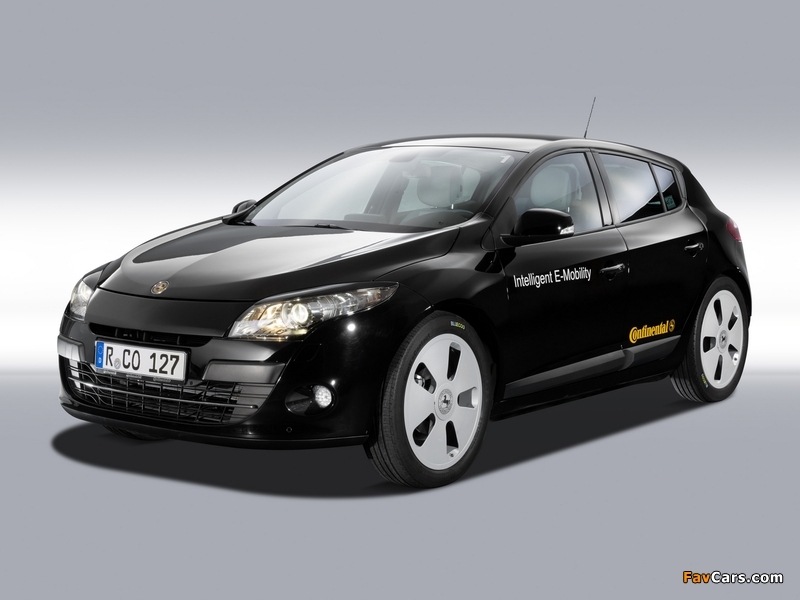 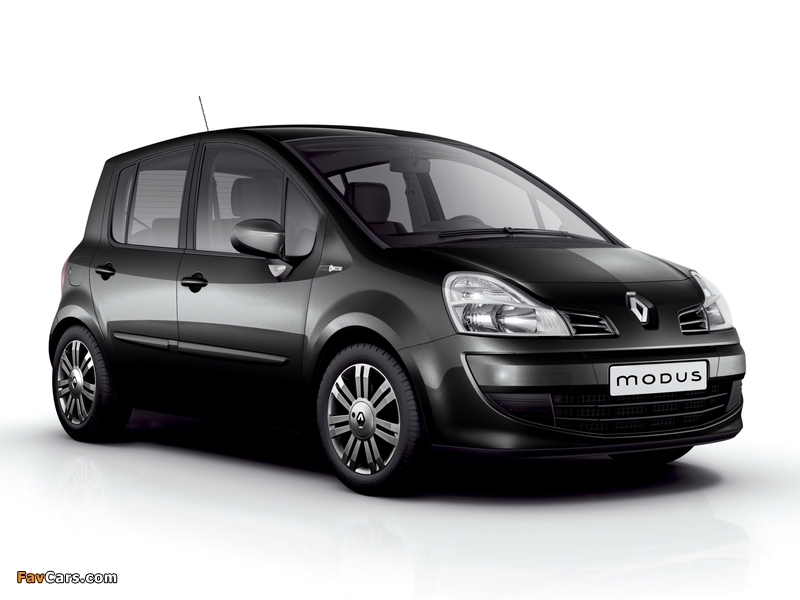 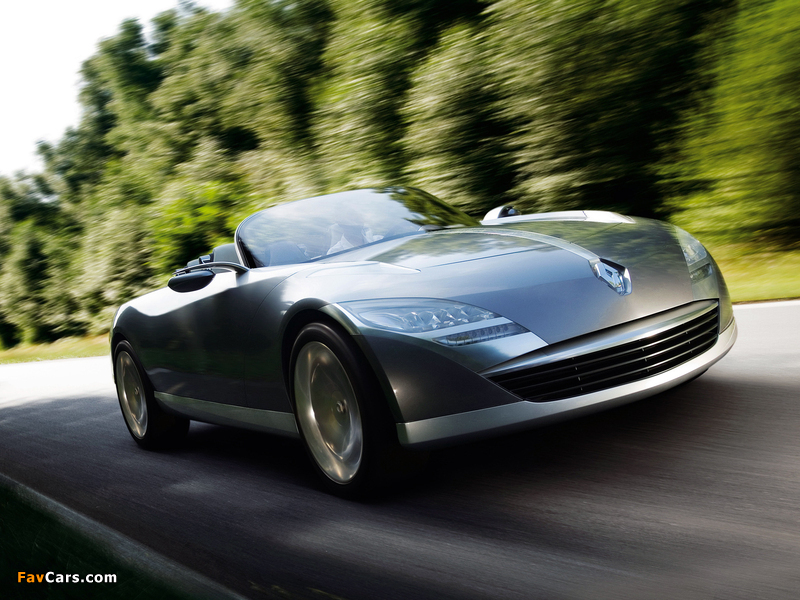 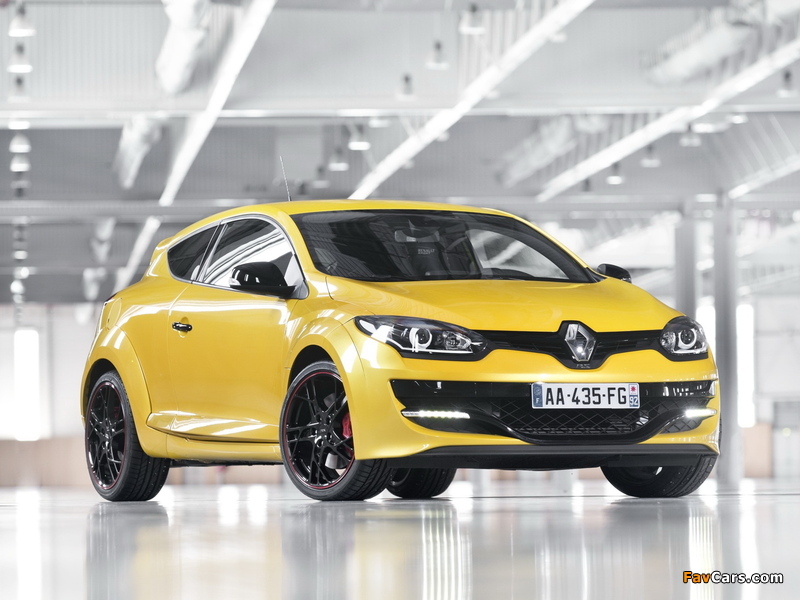 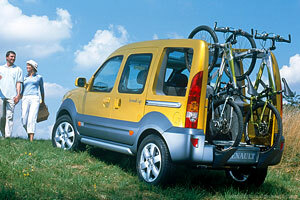 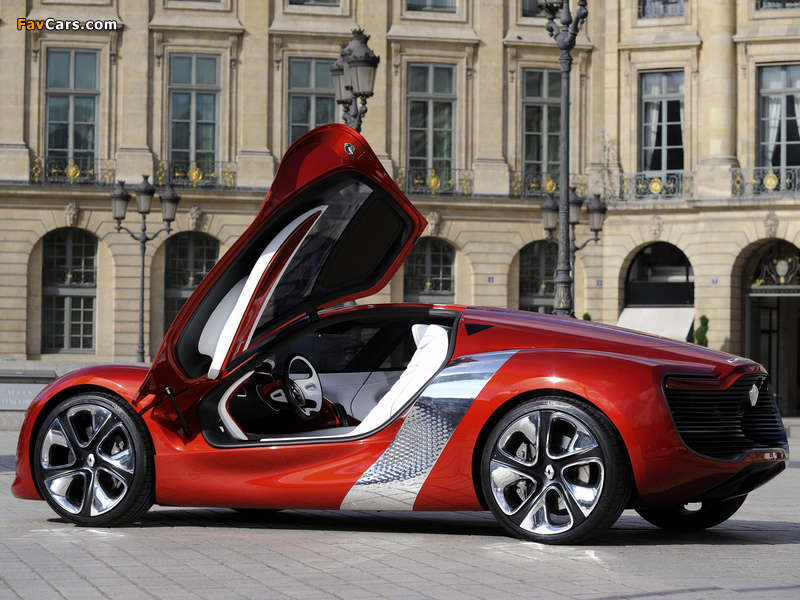 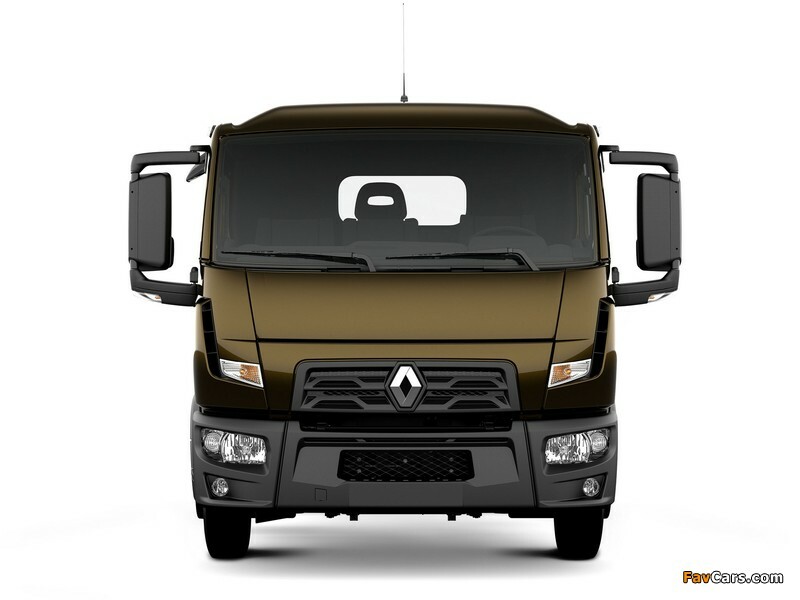 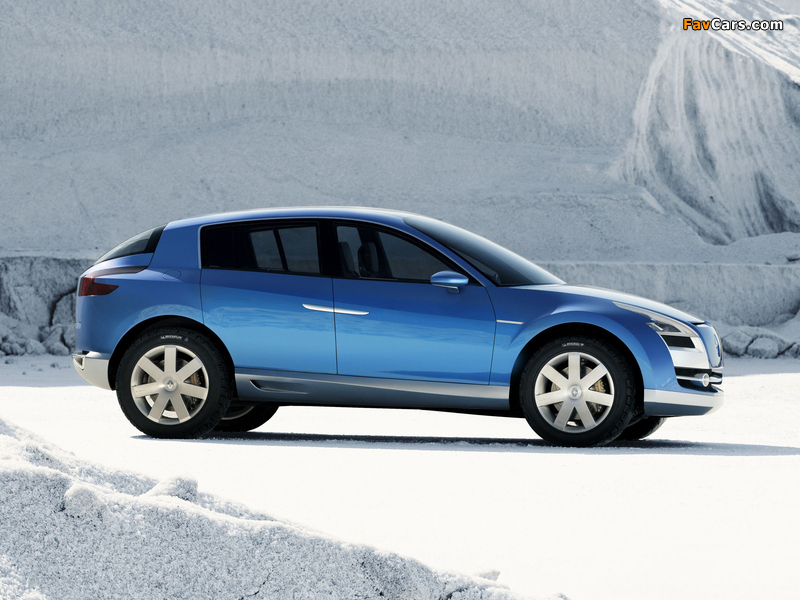 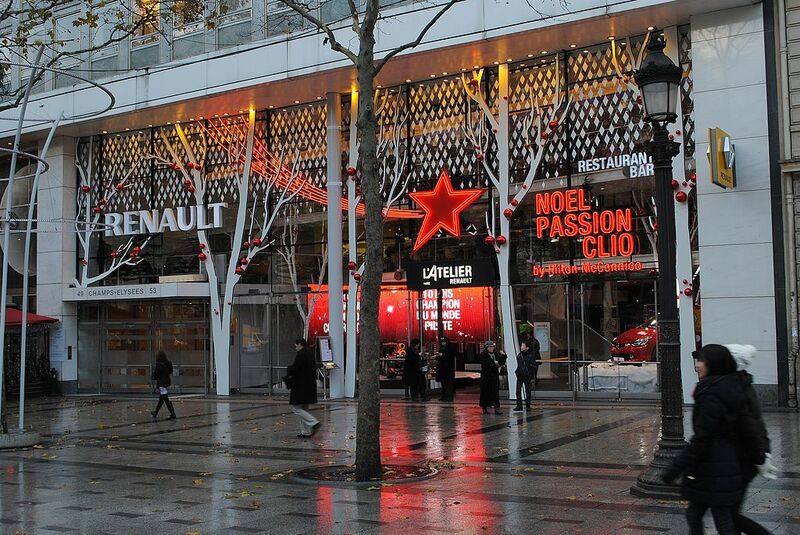 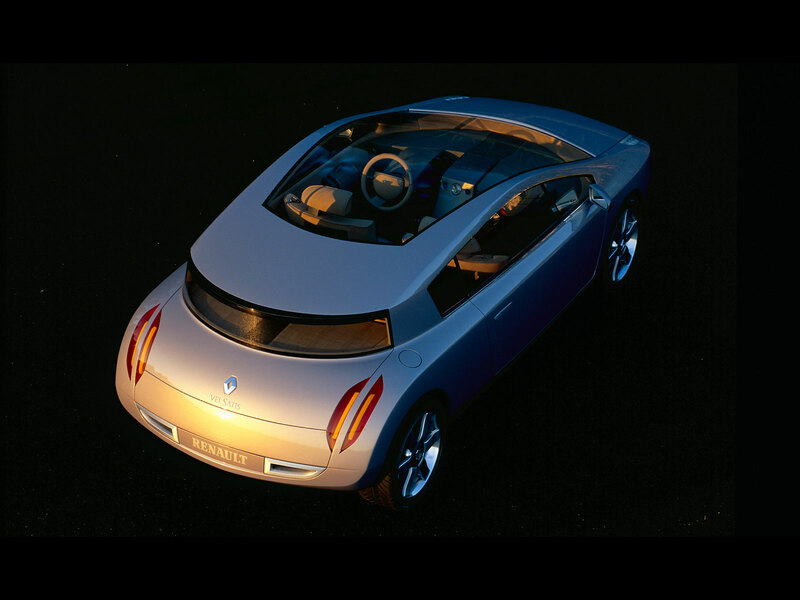 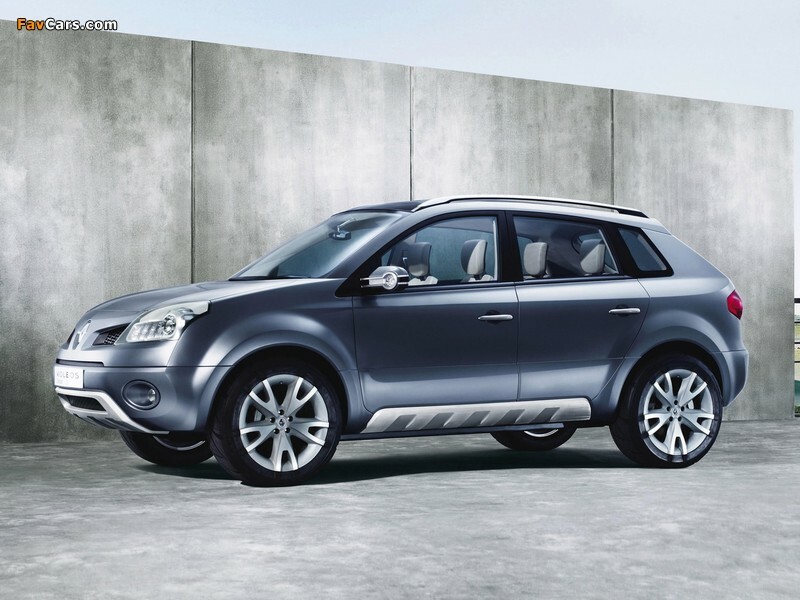 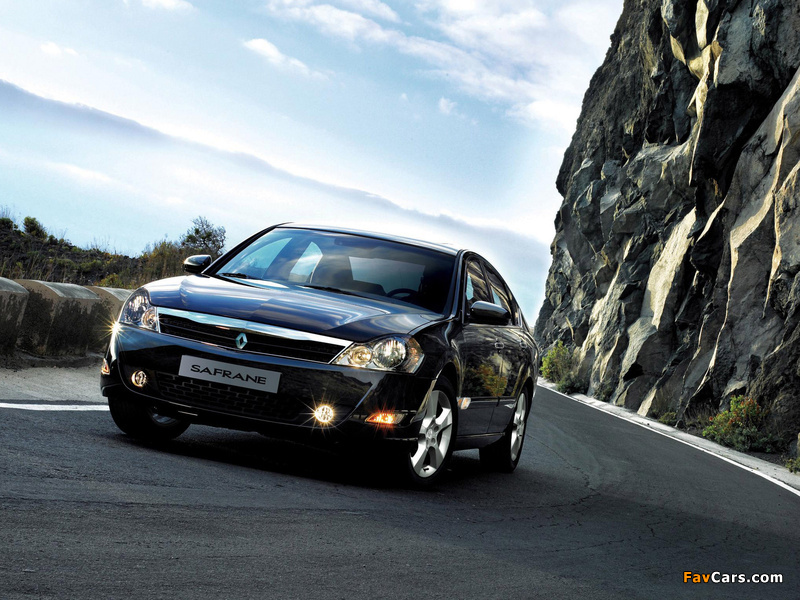 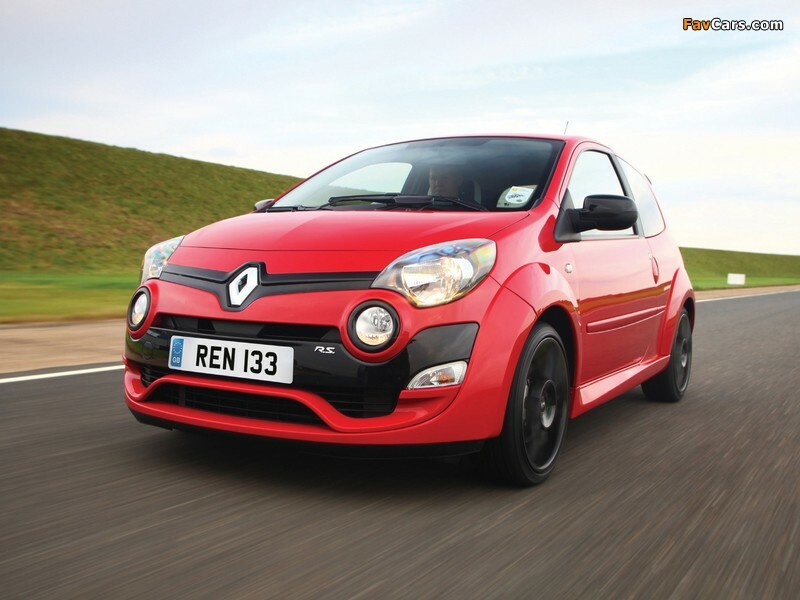 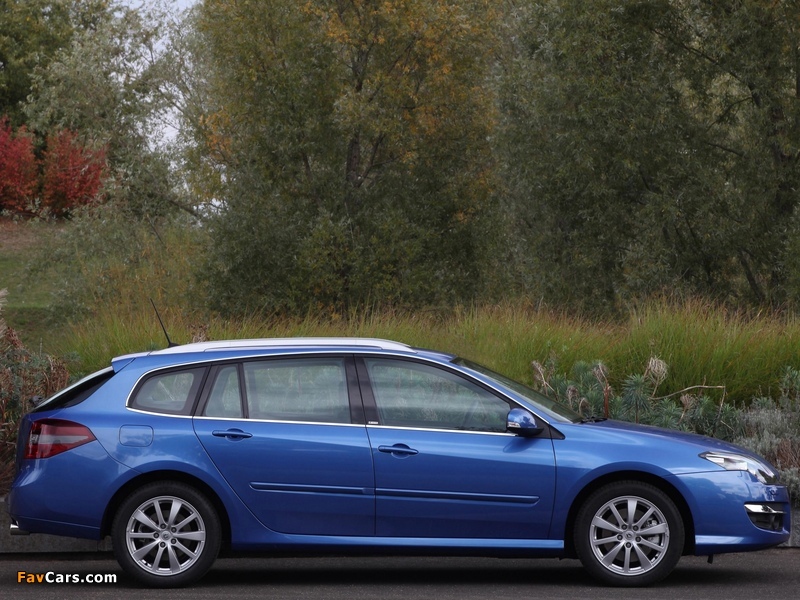 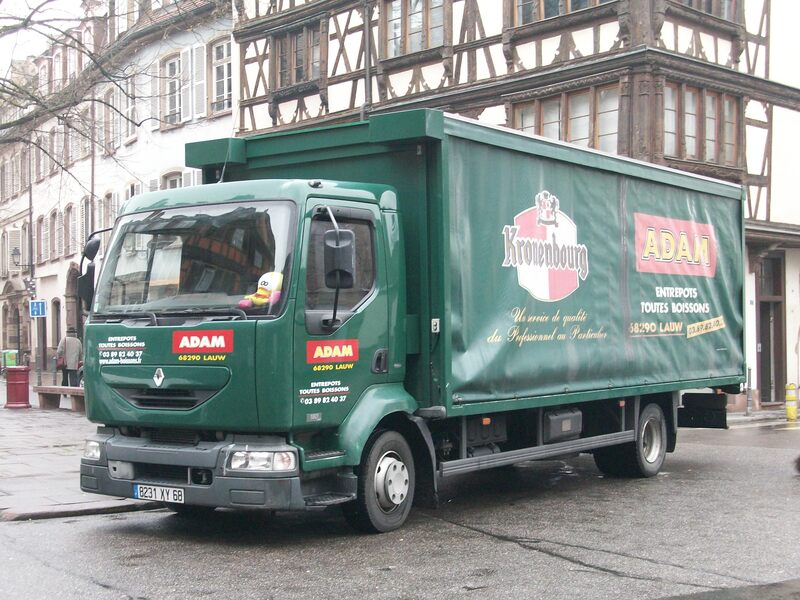 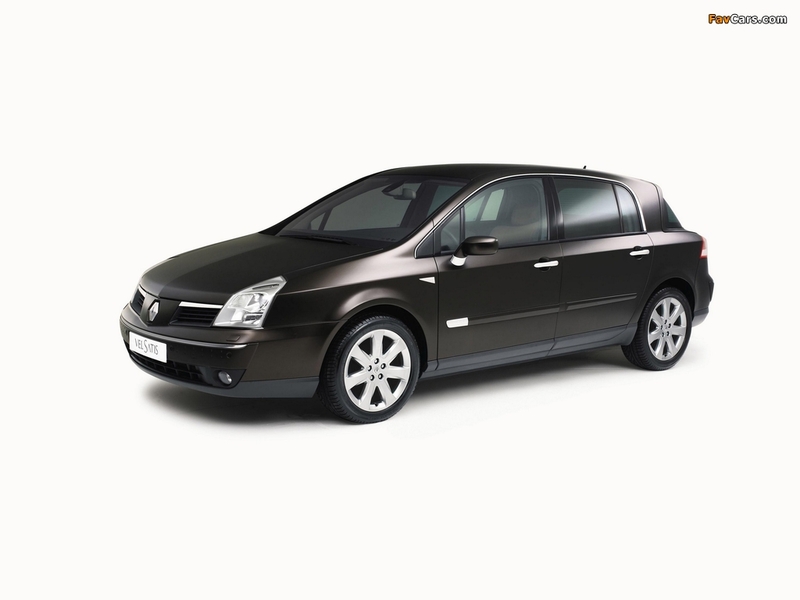 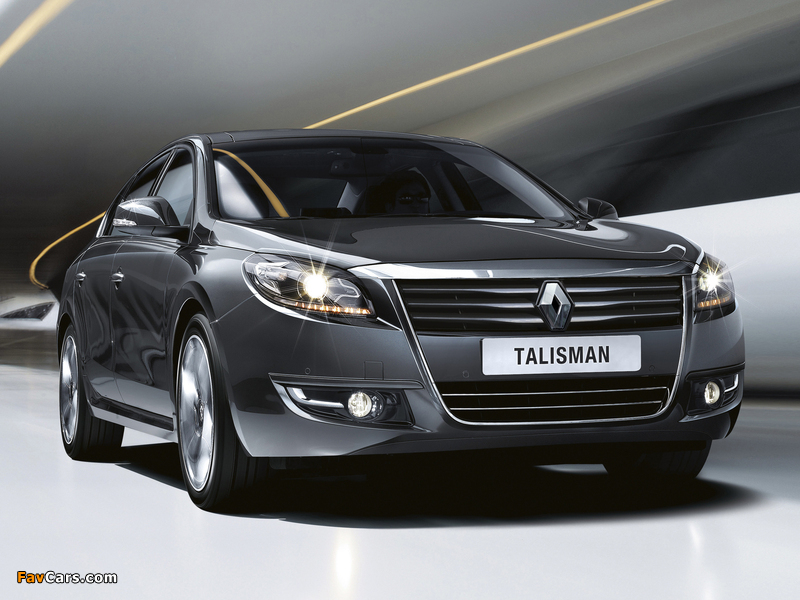 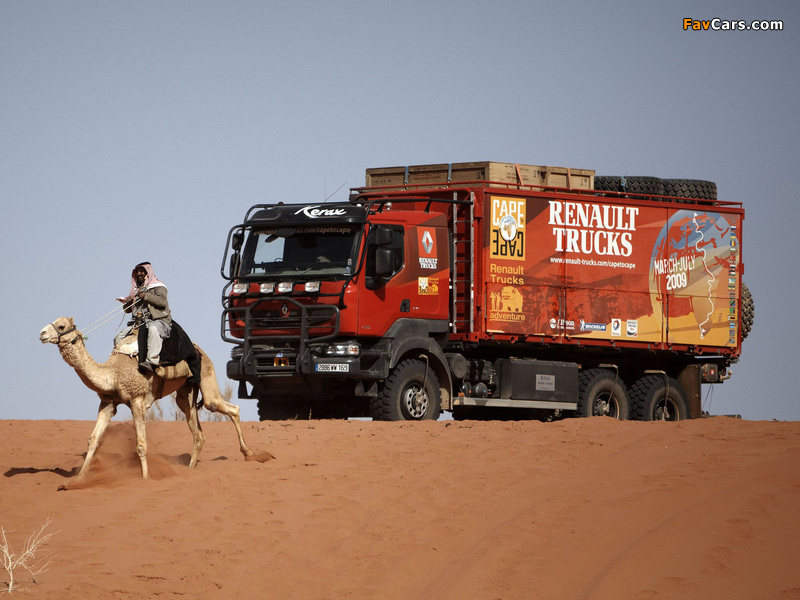 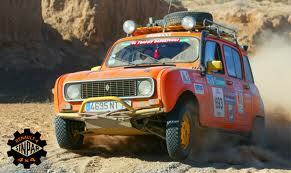 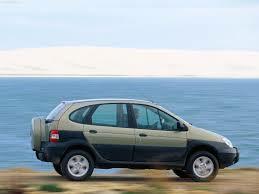 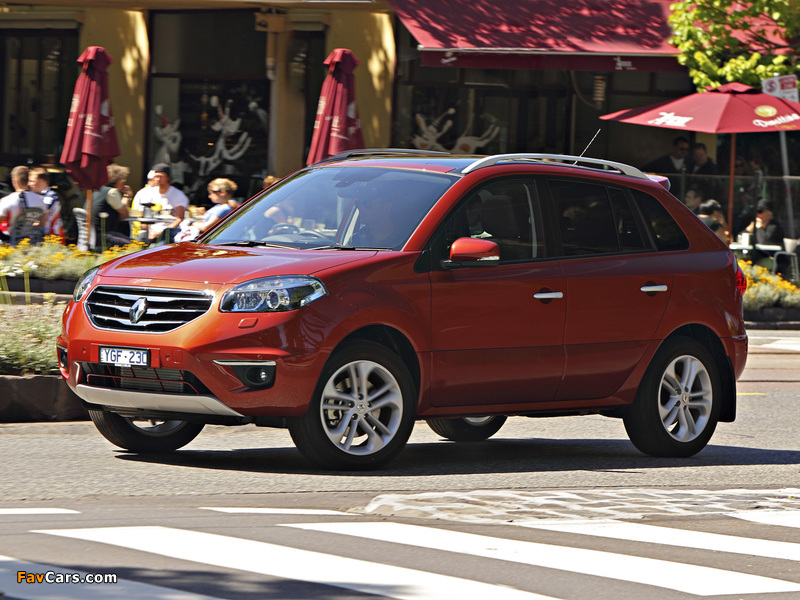 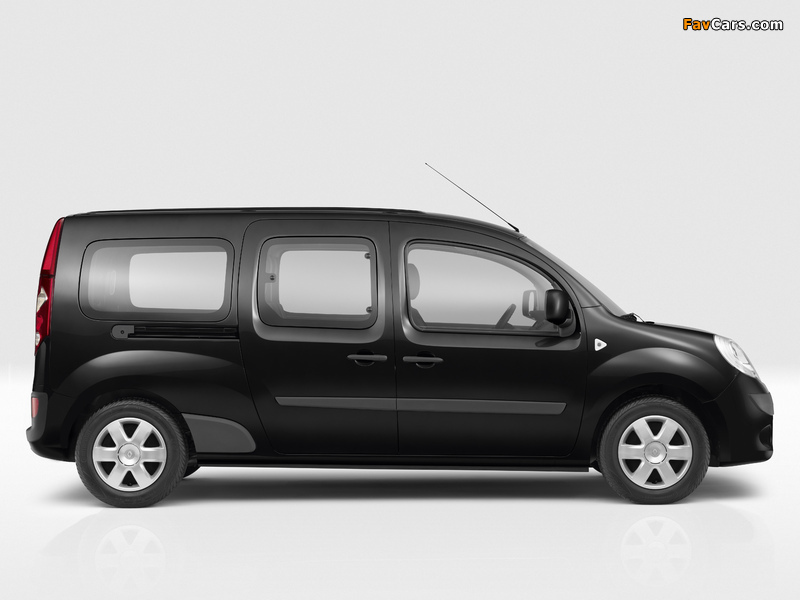 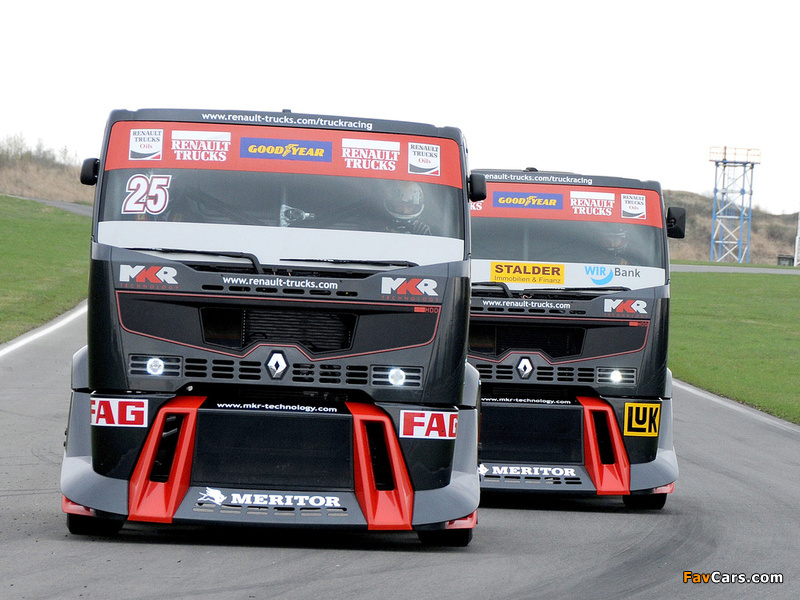 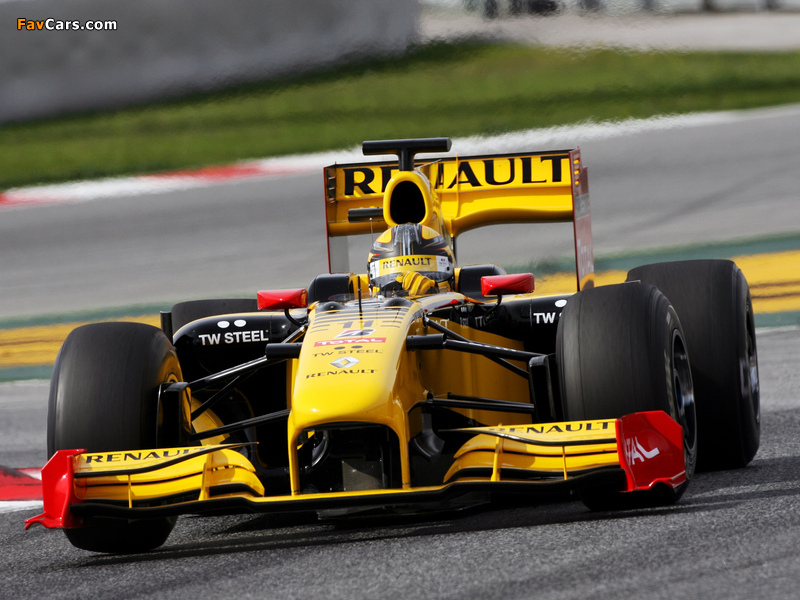 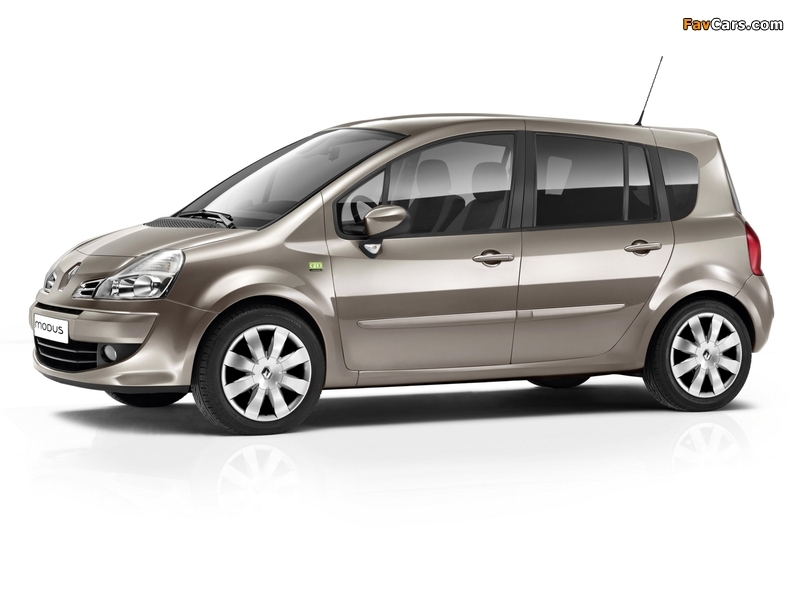 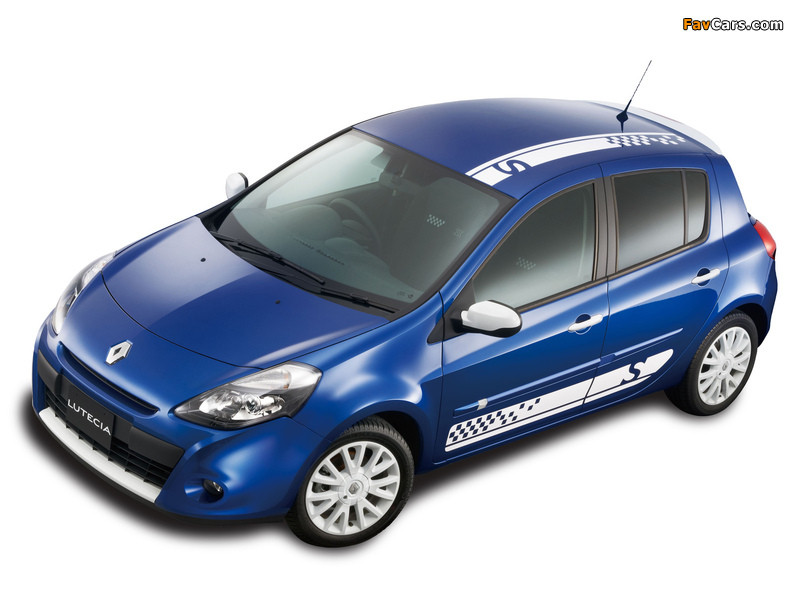 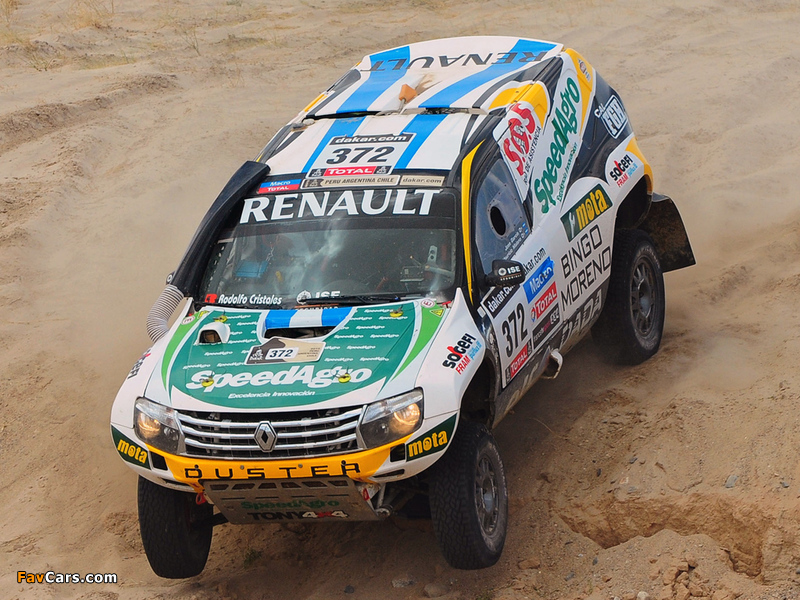 In 2010 Renault reduced its participation to 6.5% and in December 2012 sold its remaining shares. 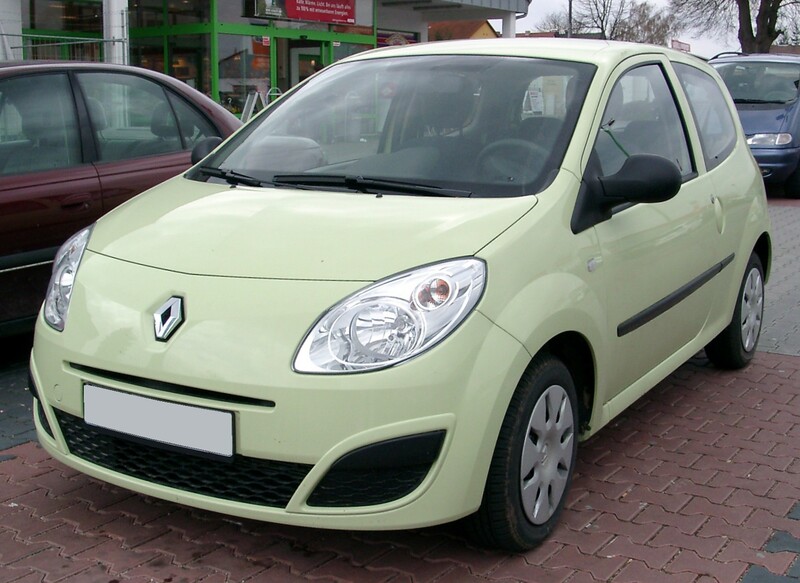 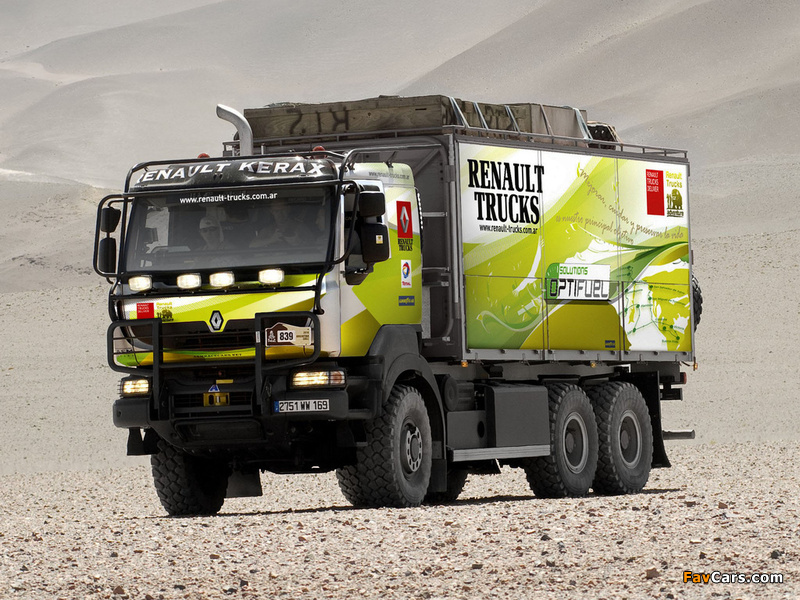 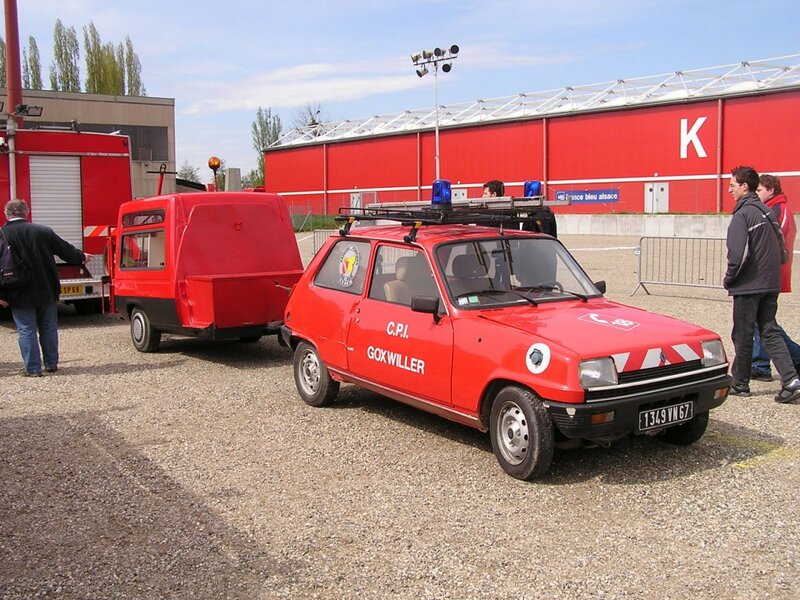 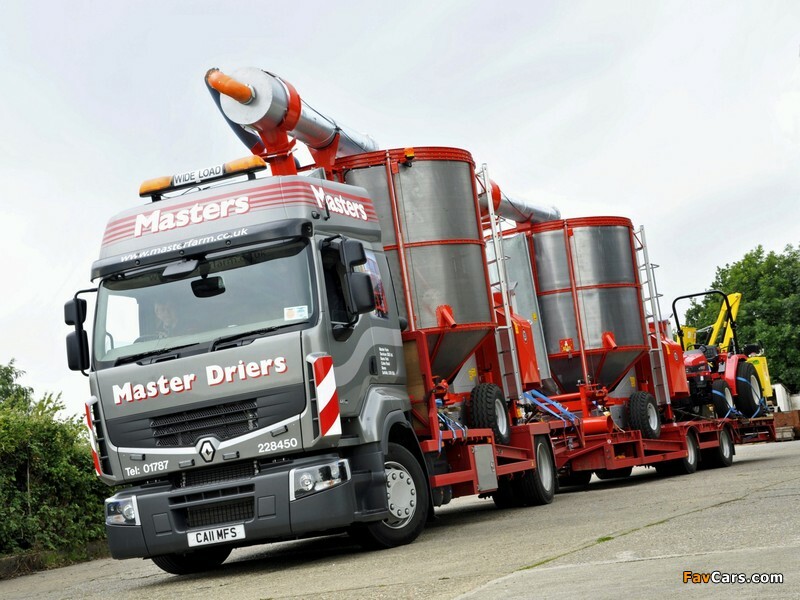 In 2004, Renault sold a 51% majority stake in its agricultural machinery division, Renault Agriculture, to CLAAS. 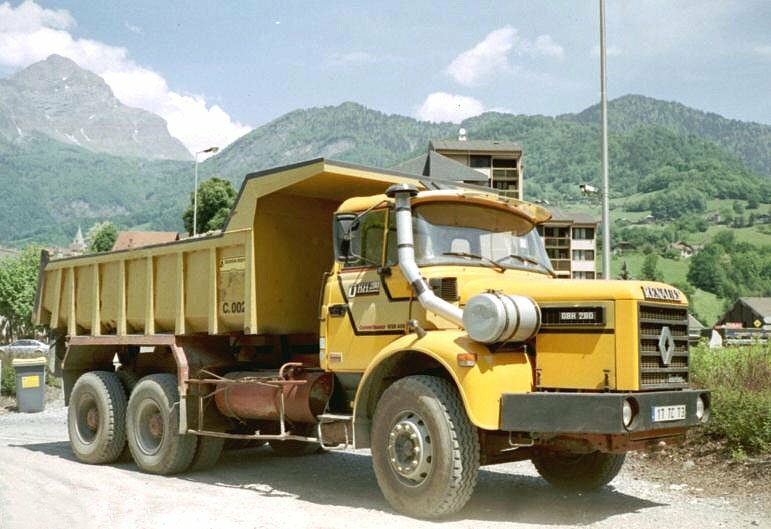 In 2006, CLAAS increased its ownership to 80% and in 2008 took full control. 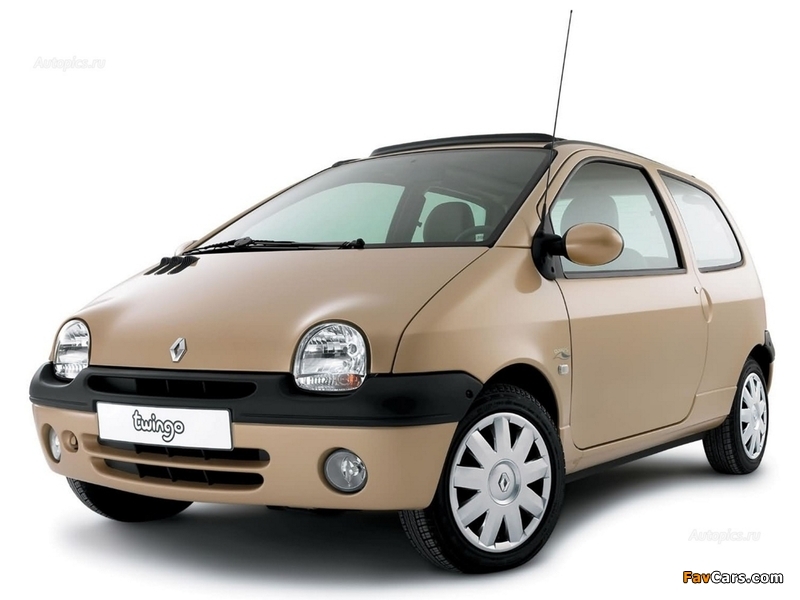 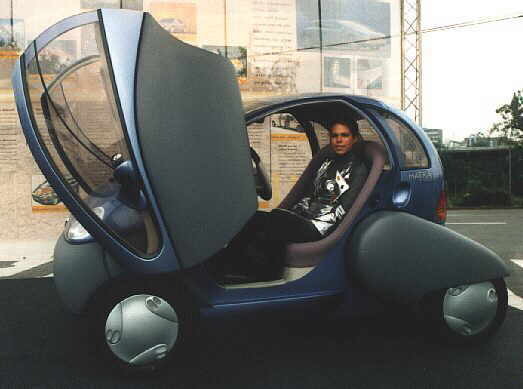 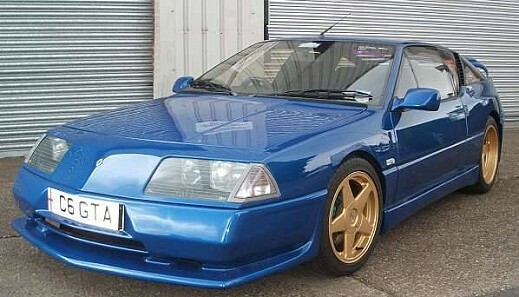 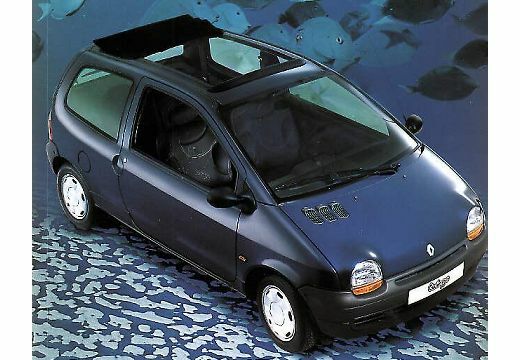 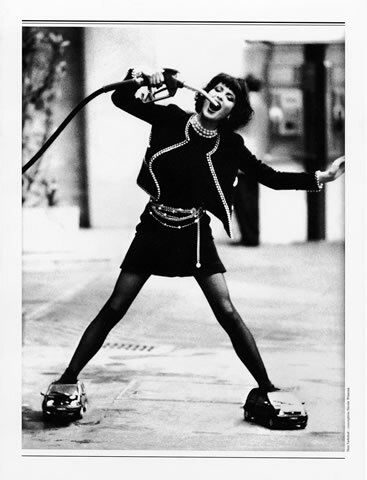 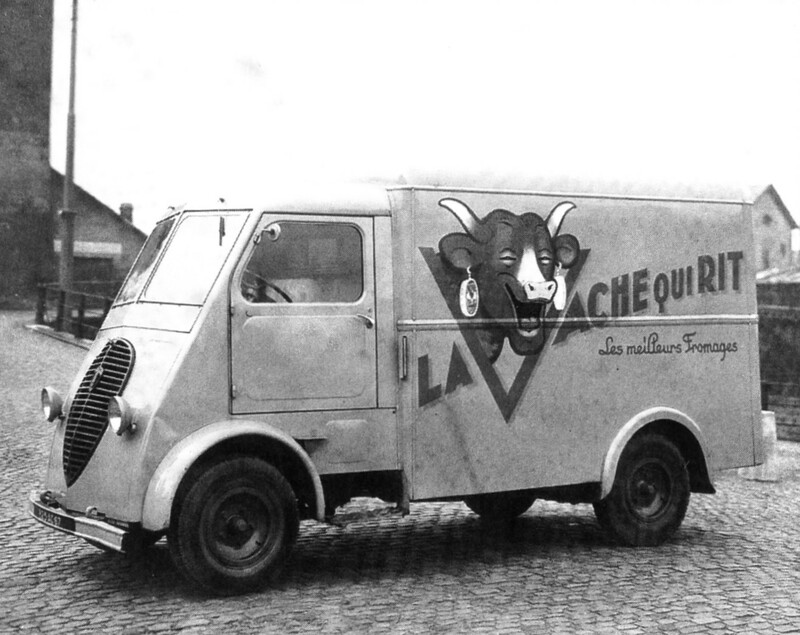 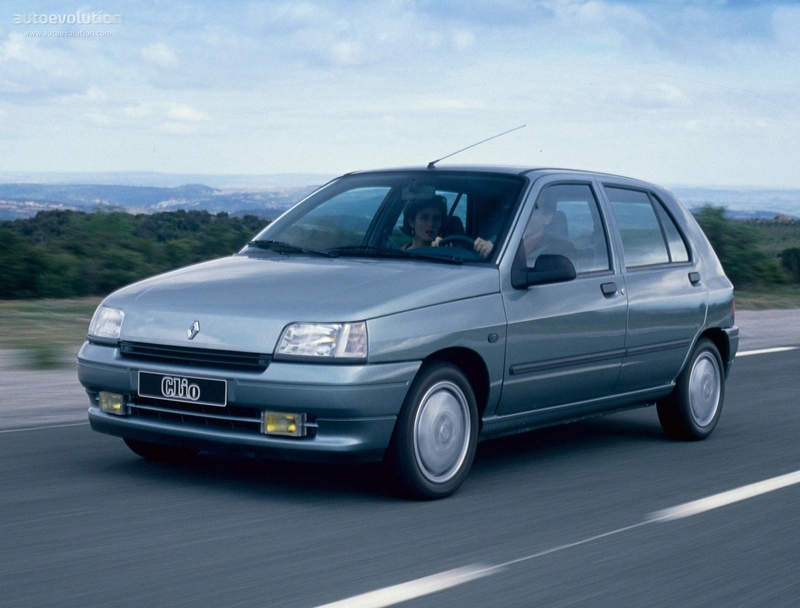 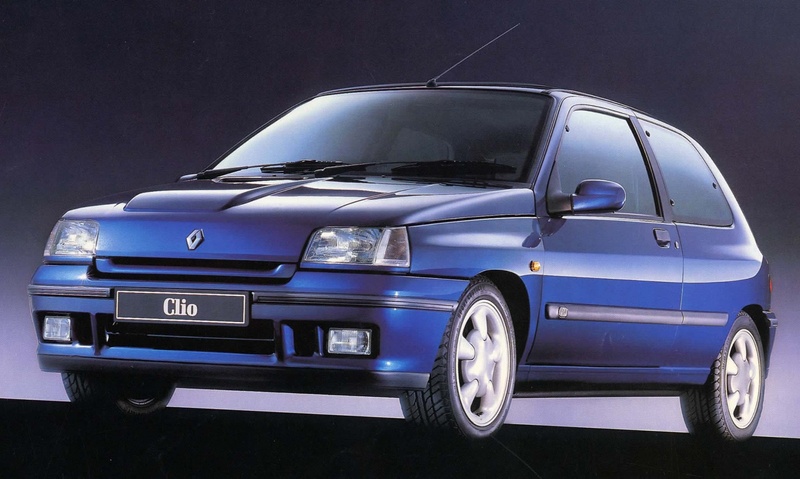 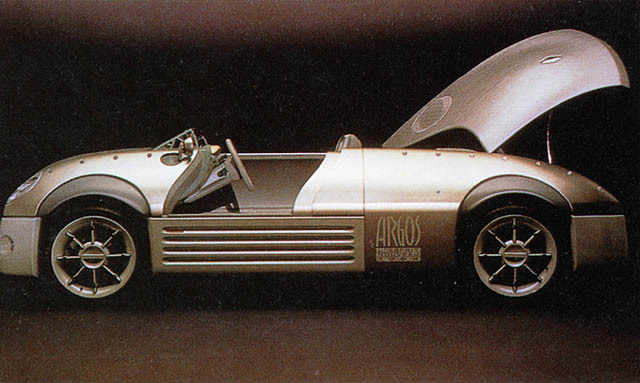 In the twenty-first century, Renault was to foster a reputation for distinctive, outlandish design. 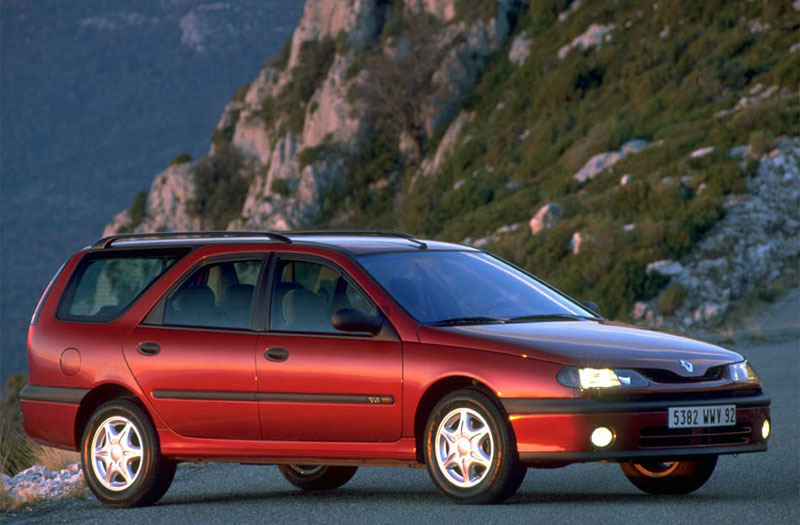 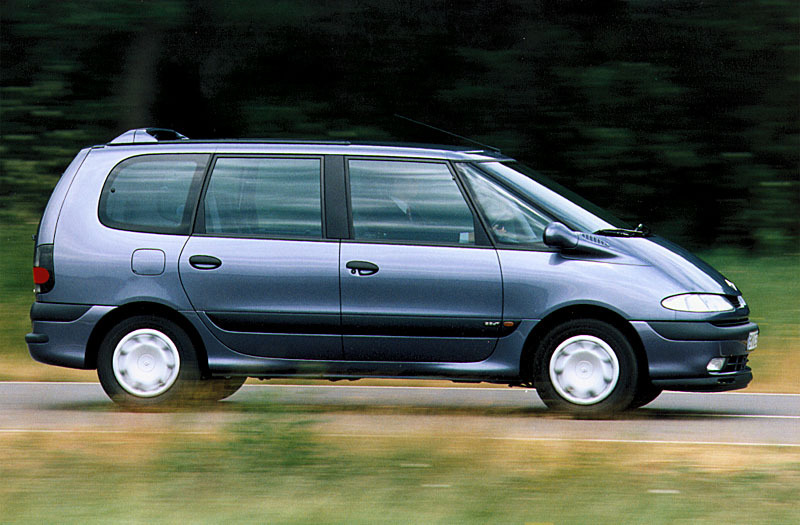 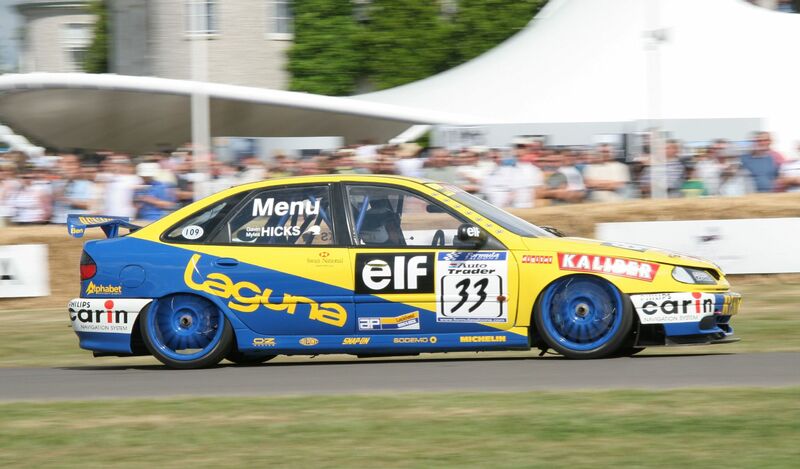 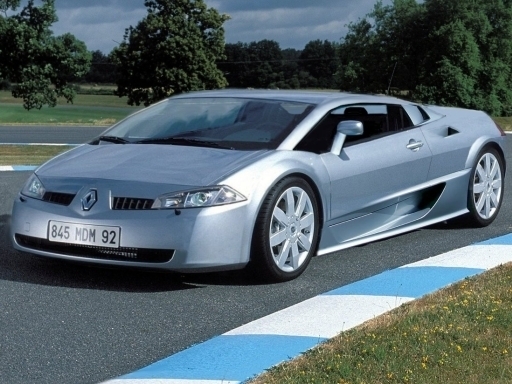 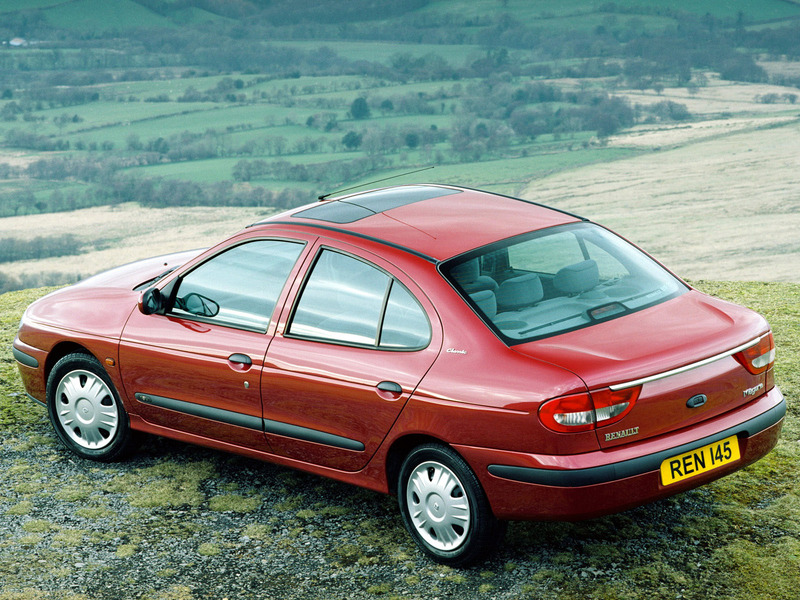 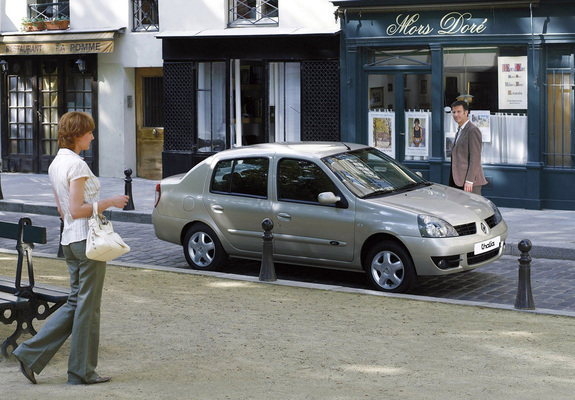 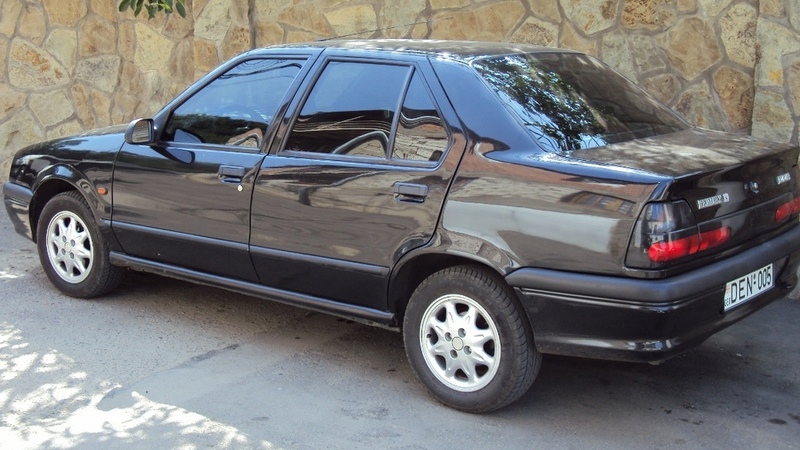 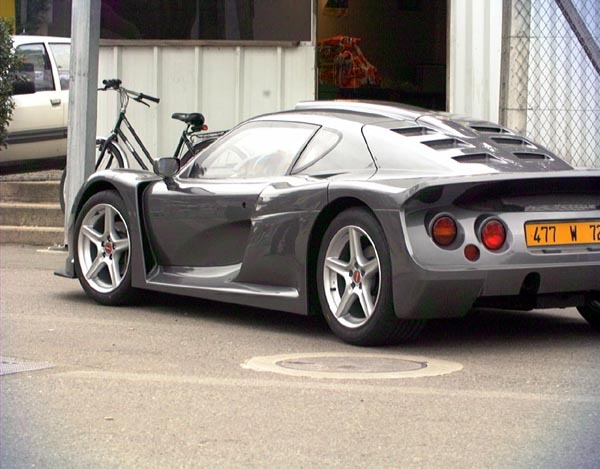 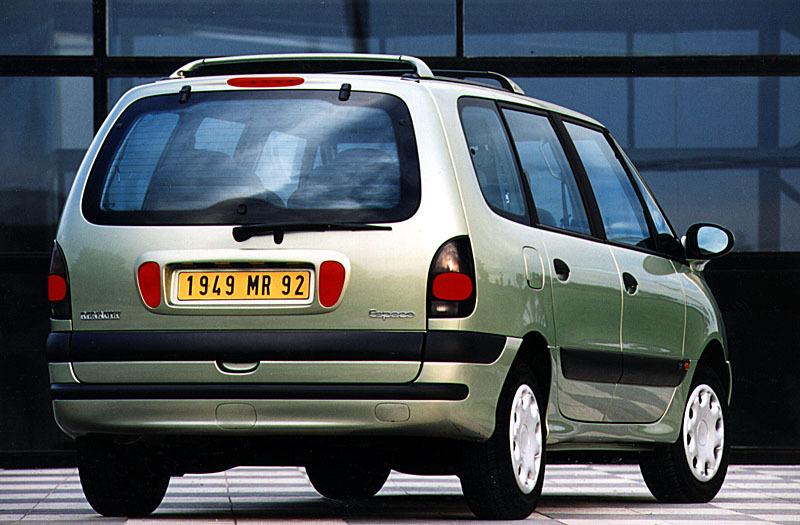 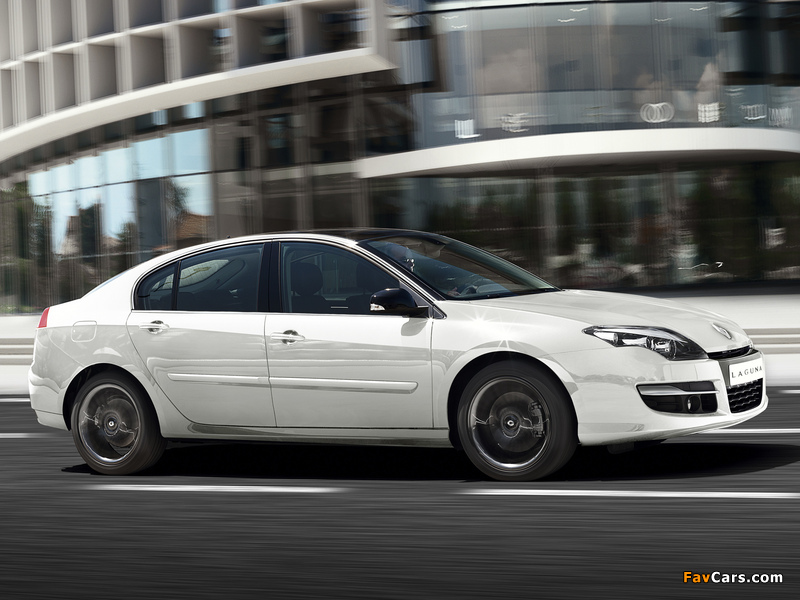 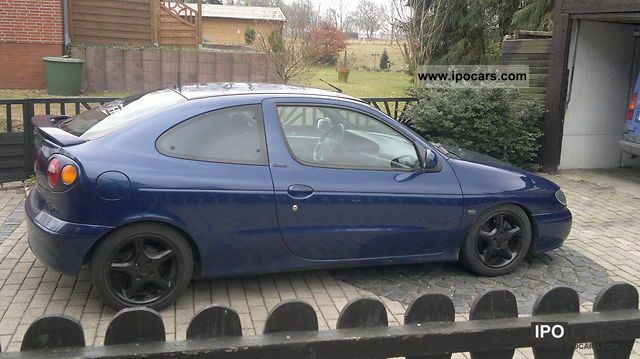 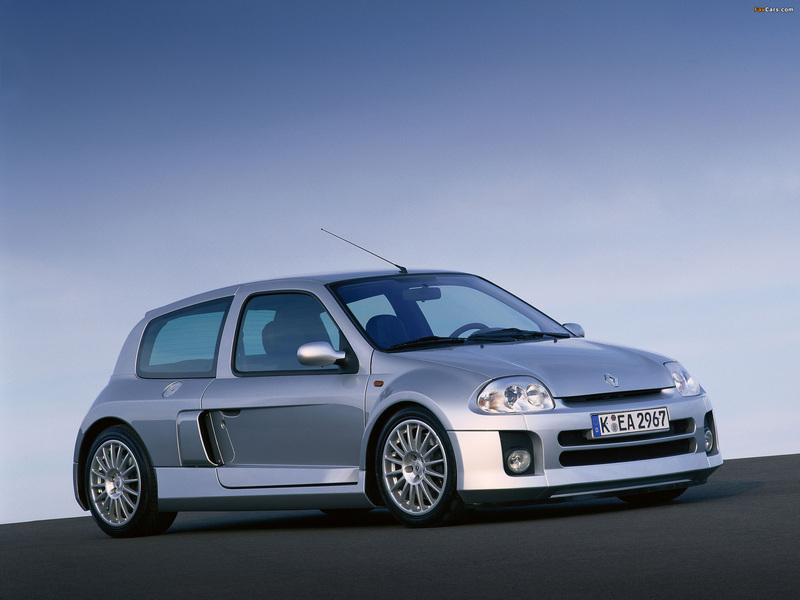 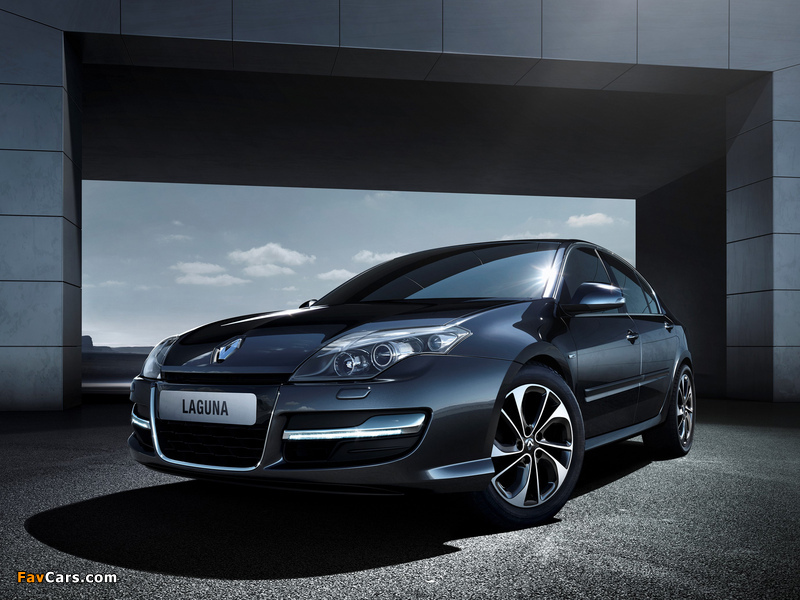 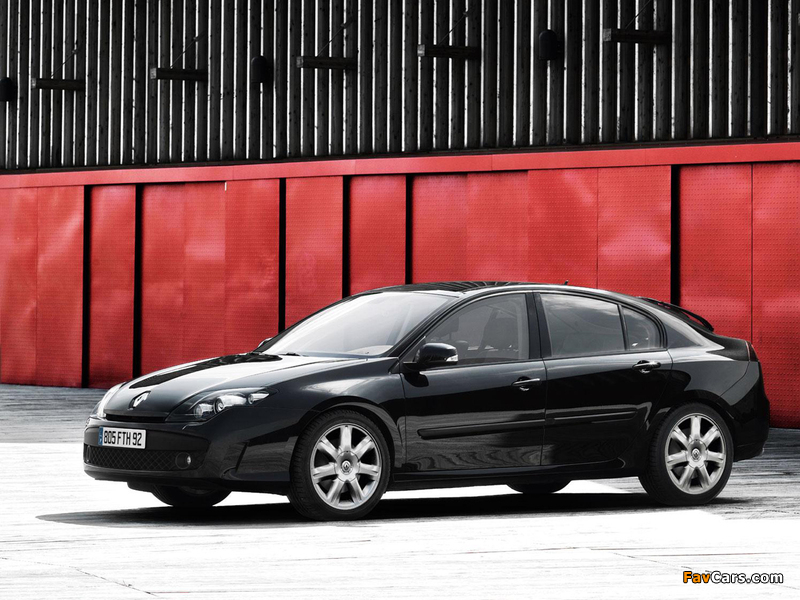 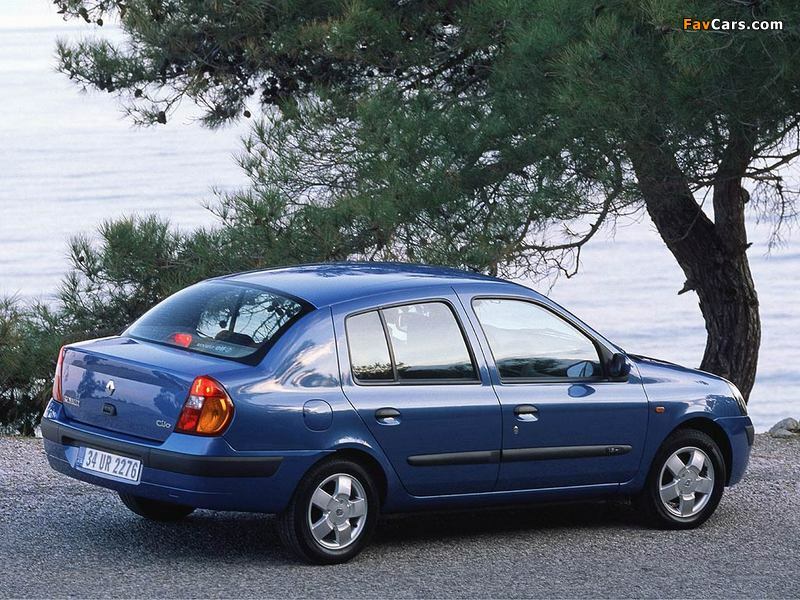 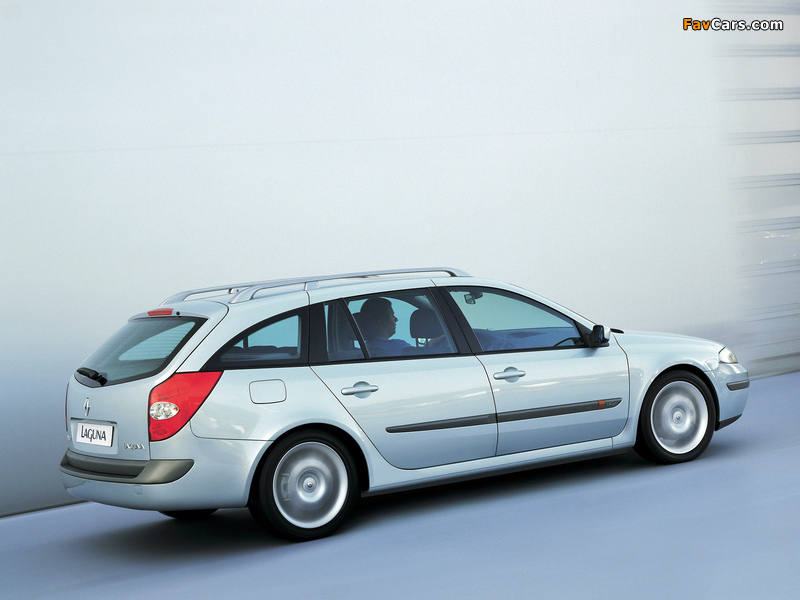 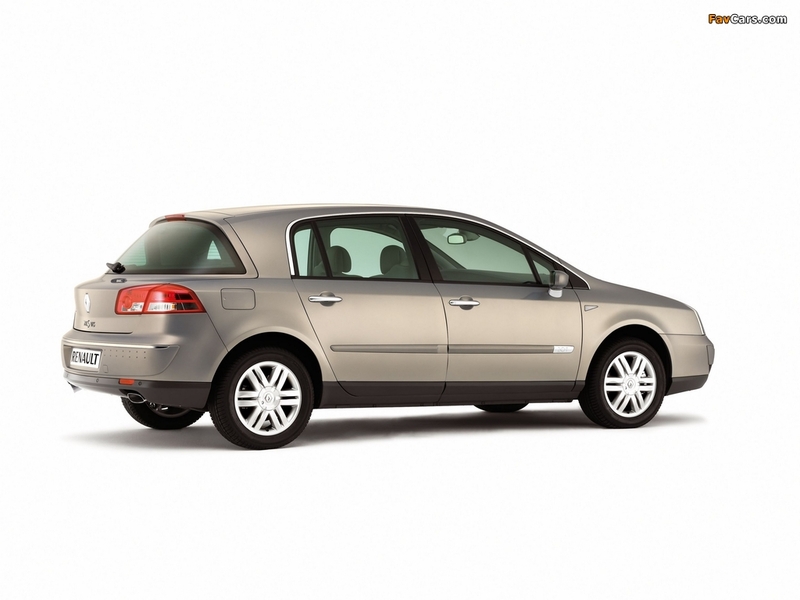 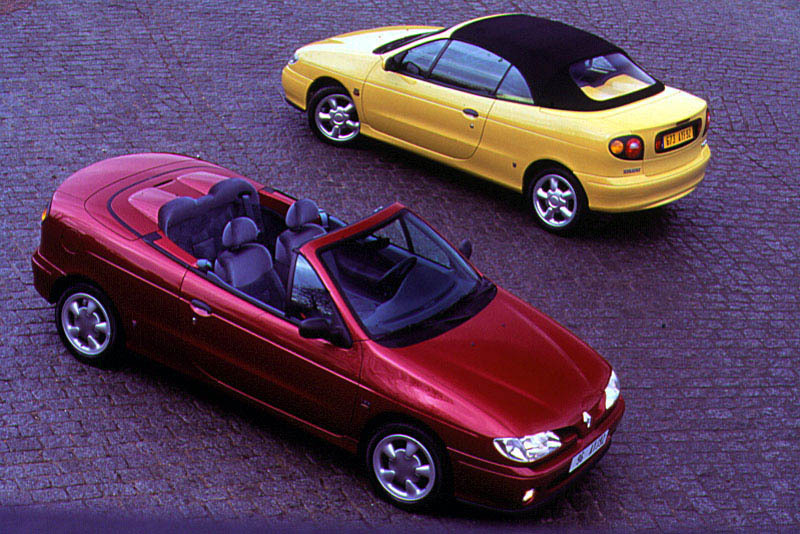 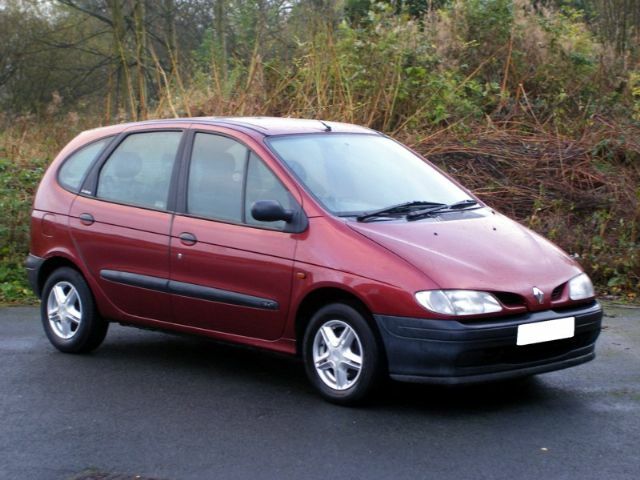 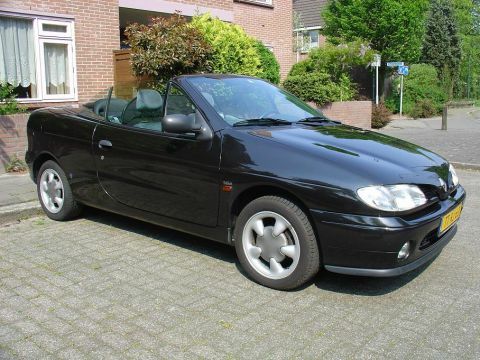 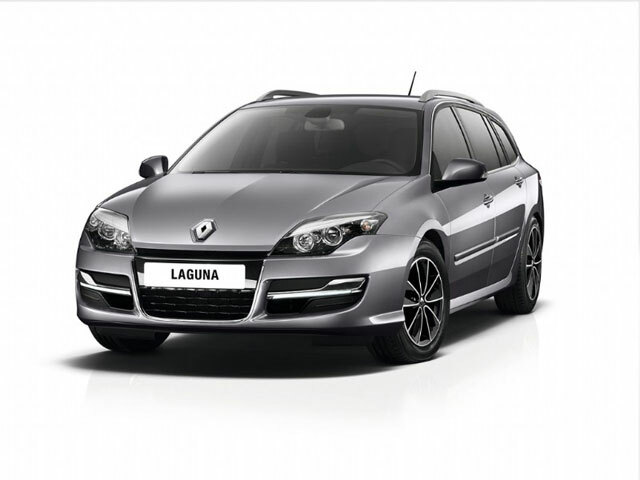 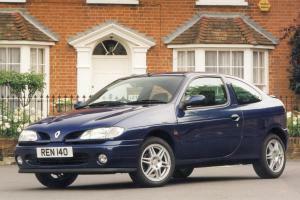 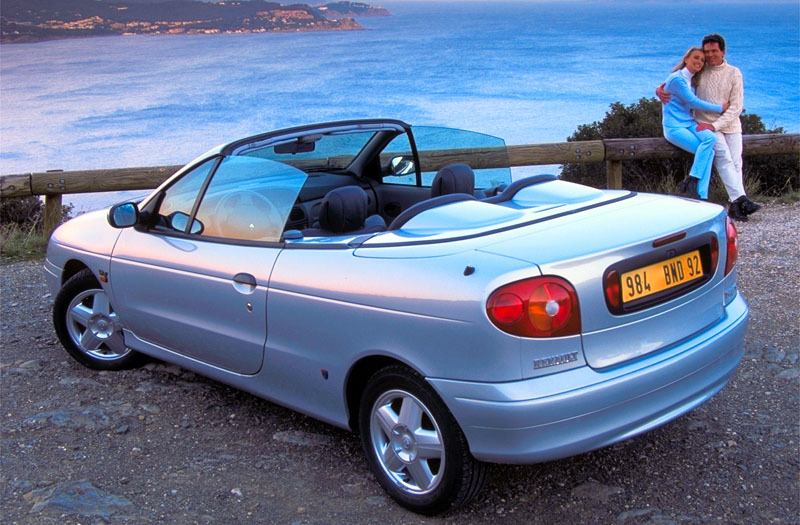 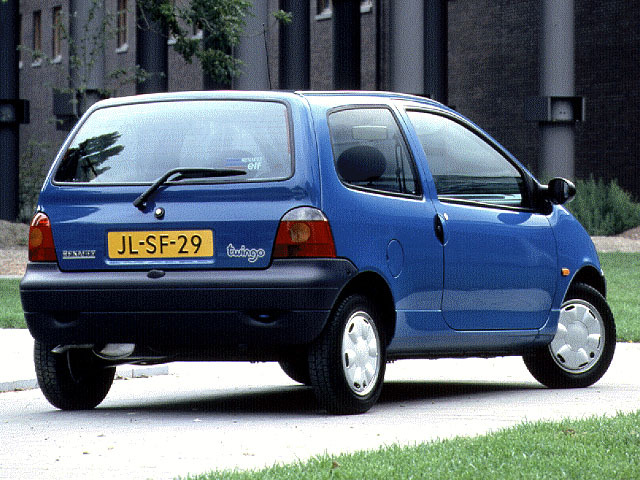 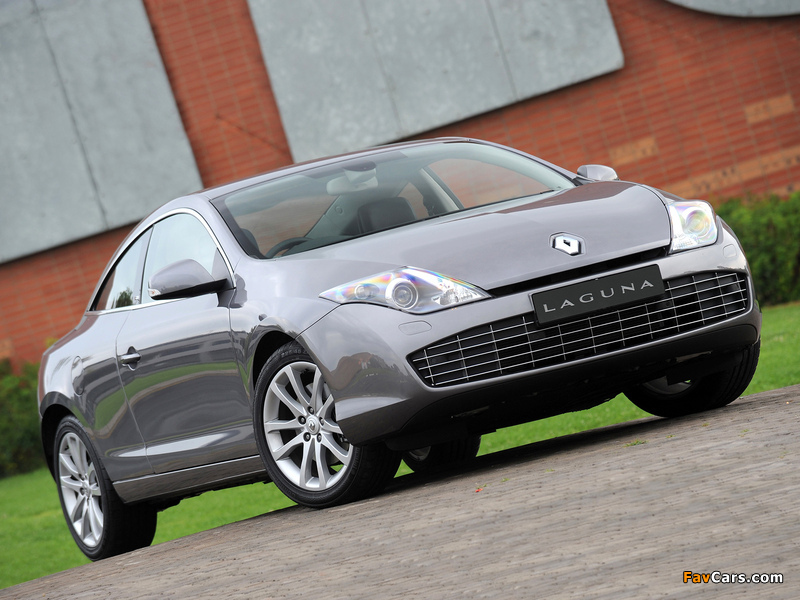 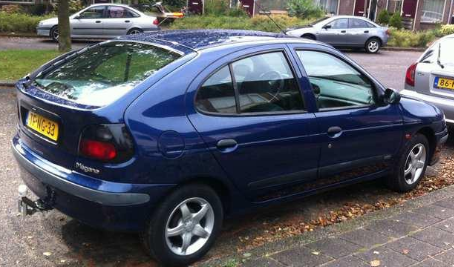 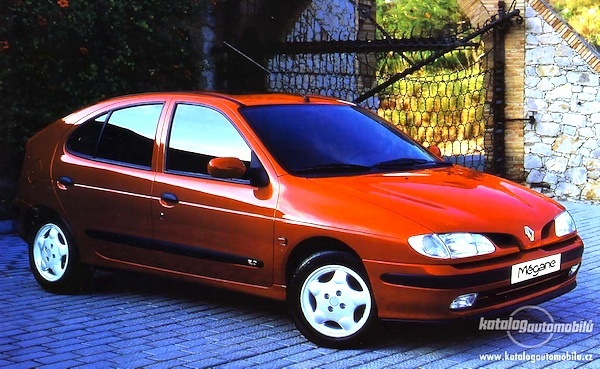 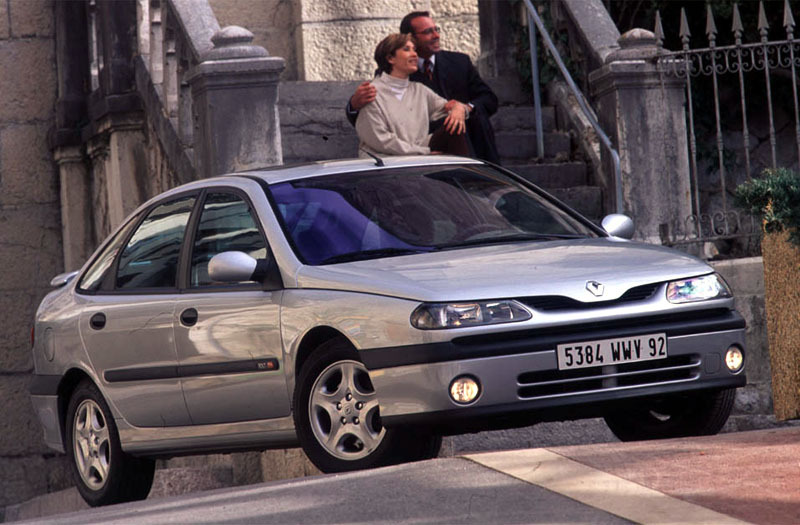 The second generation of the Laguna and Mégane featured ambitious, angular designs which turned out to be successful, with the 2000 Laguna being the first European family car to feature “keyless” entry and ignition. 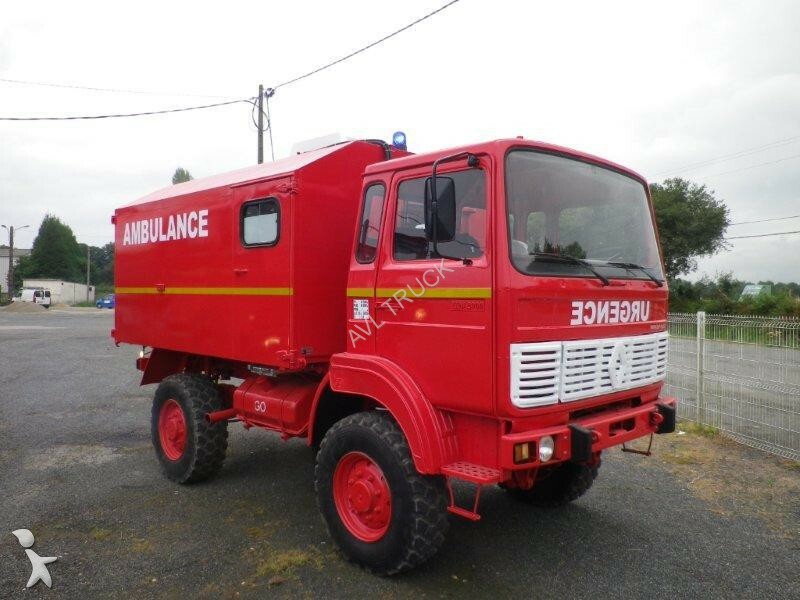 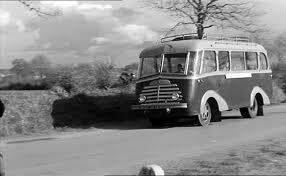 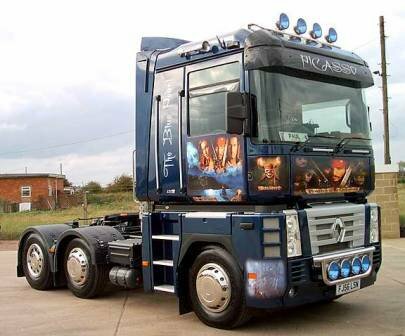 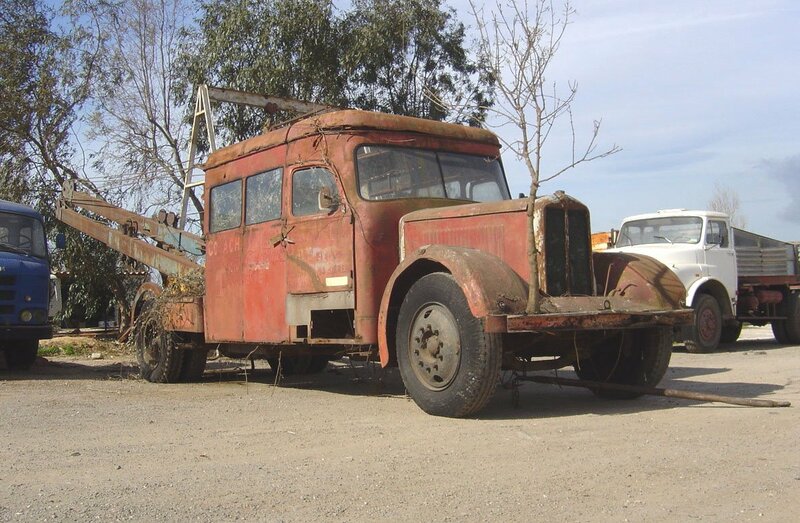 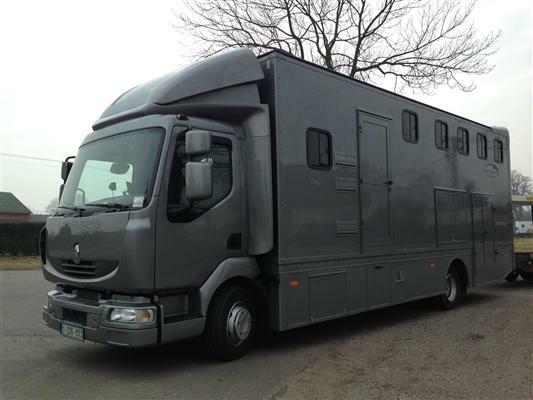 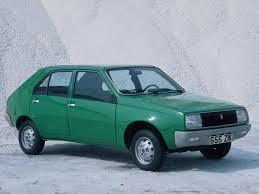 Less successful were the company’s more upmarket models. 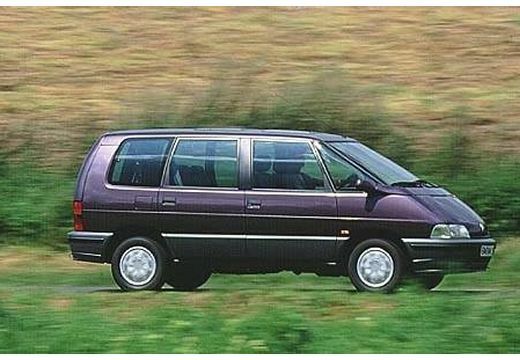 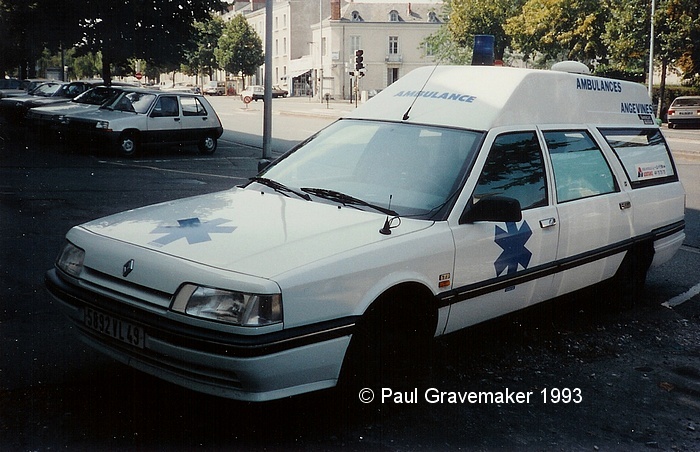 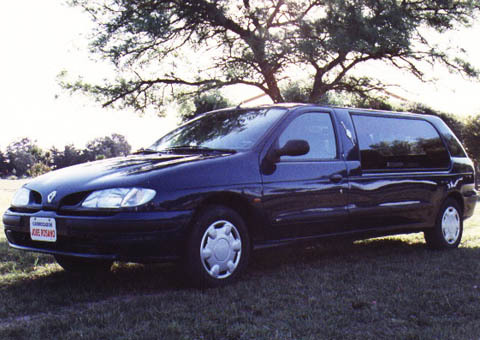 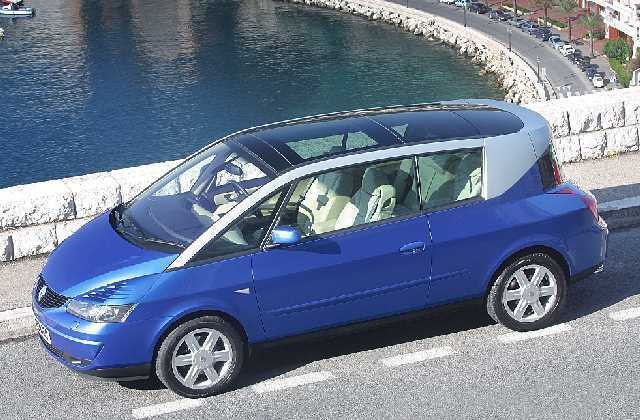 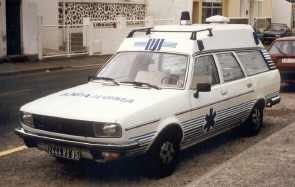 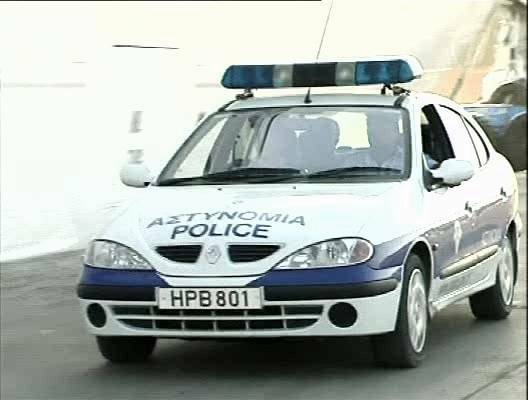 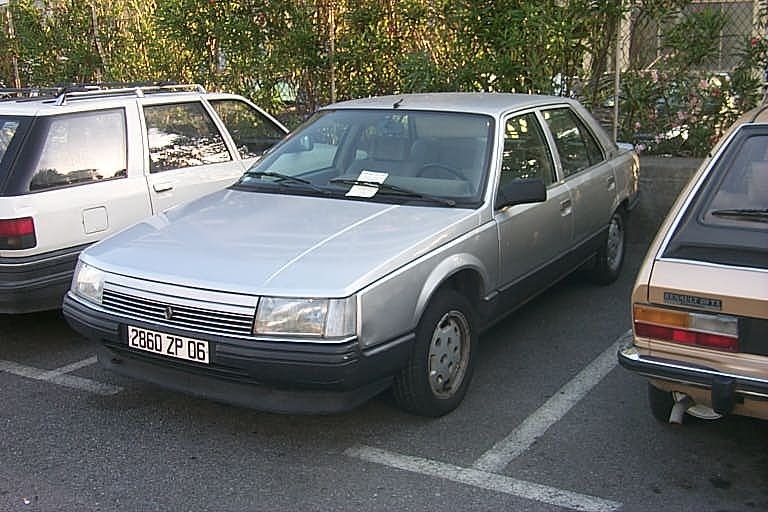 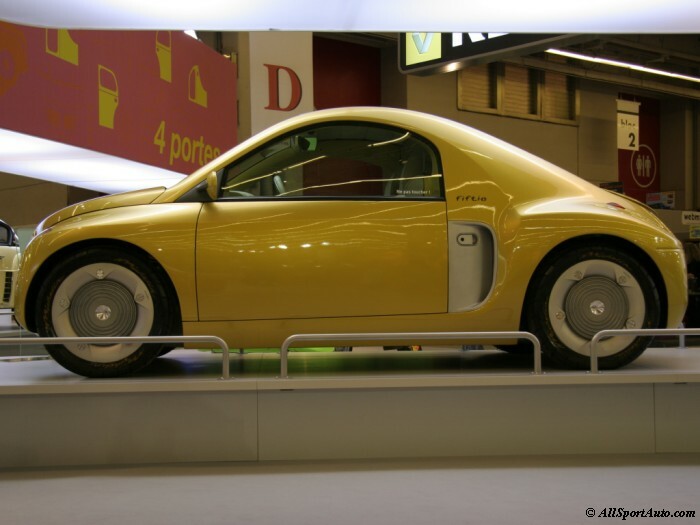 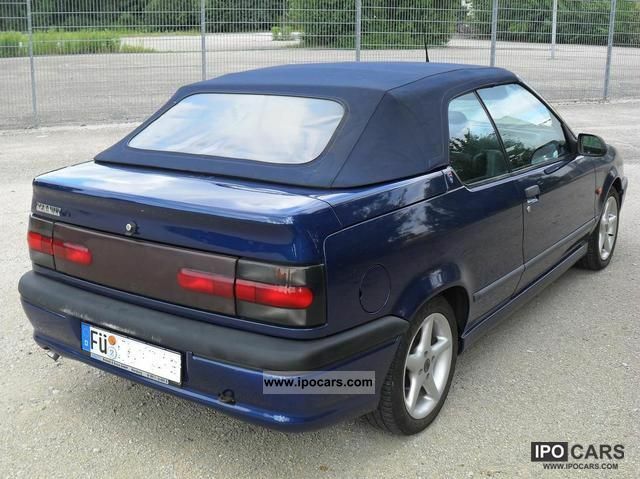 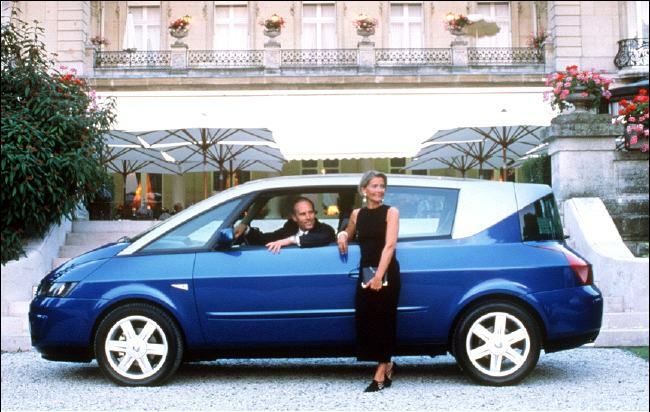 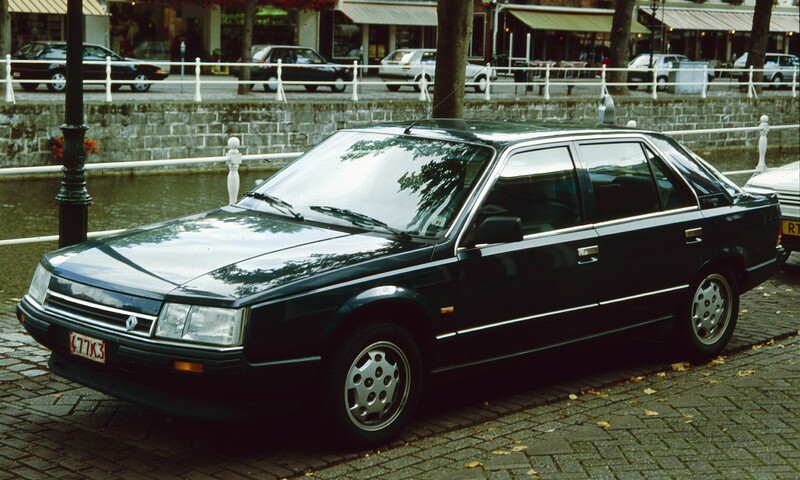 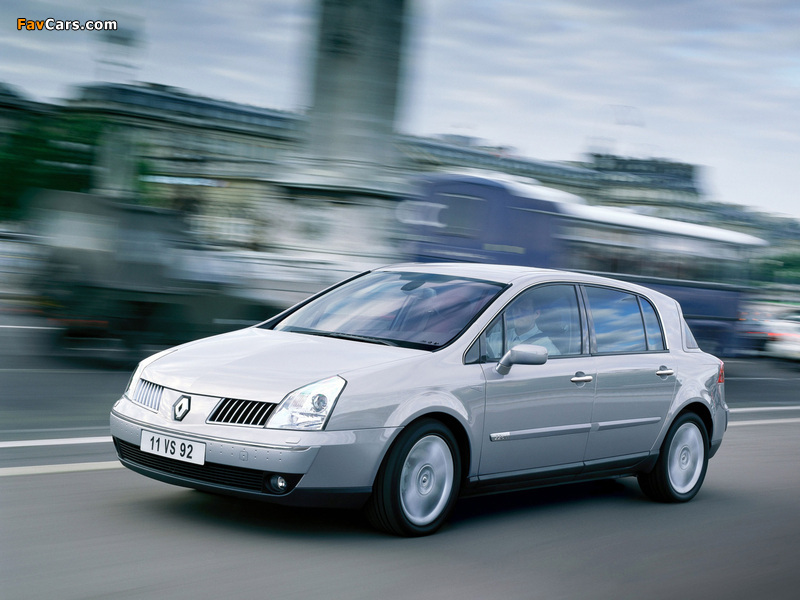 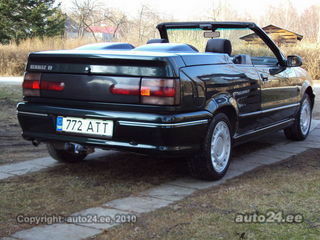 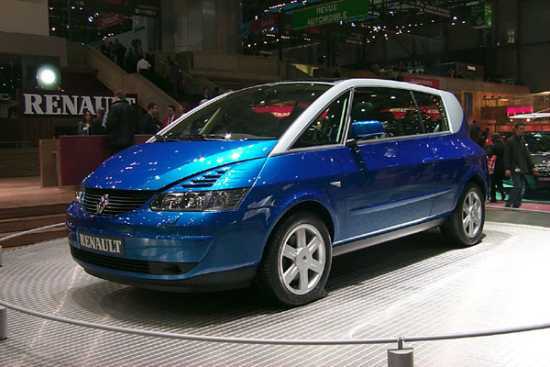 The Avantime, a bizarre coupé / multi-purpose vehicle, sold very poorly and was quickly discontinued while the luxury Vel Satis model did not sell as well as hoped. 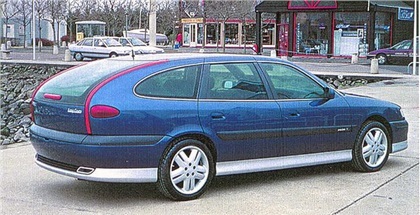 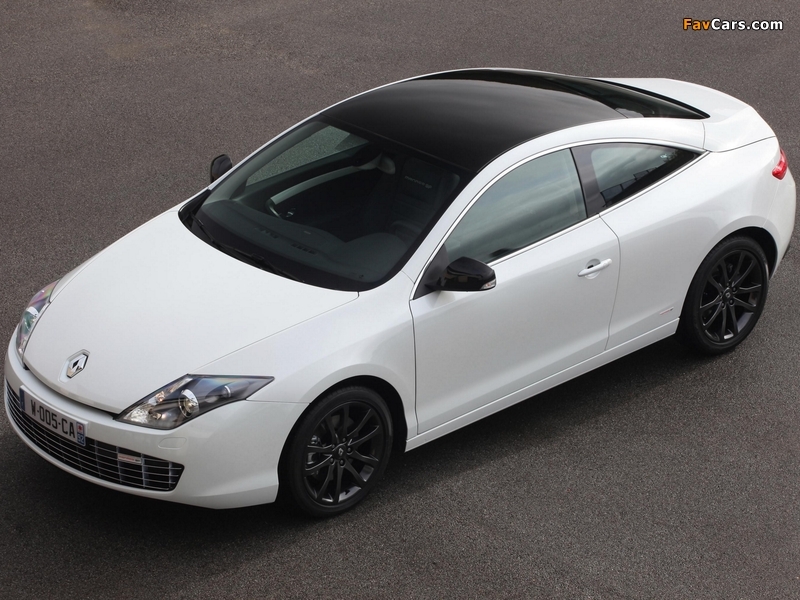 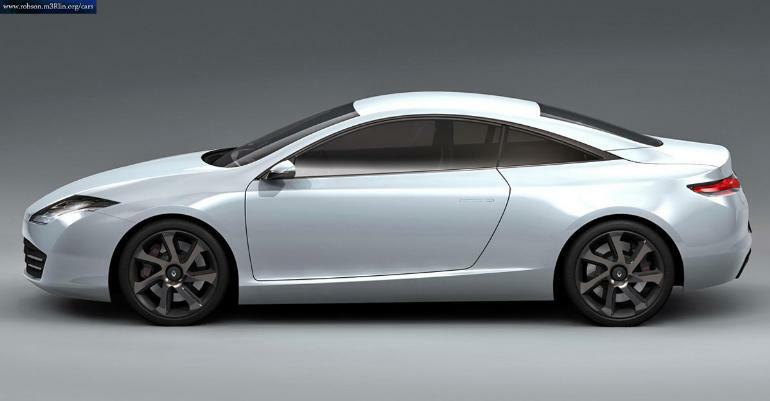 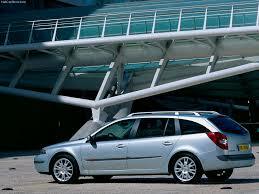 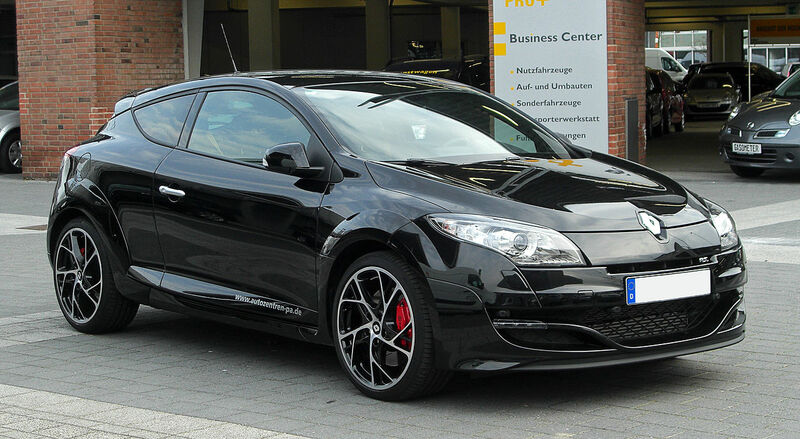 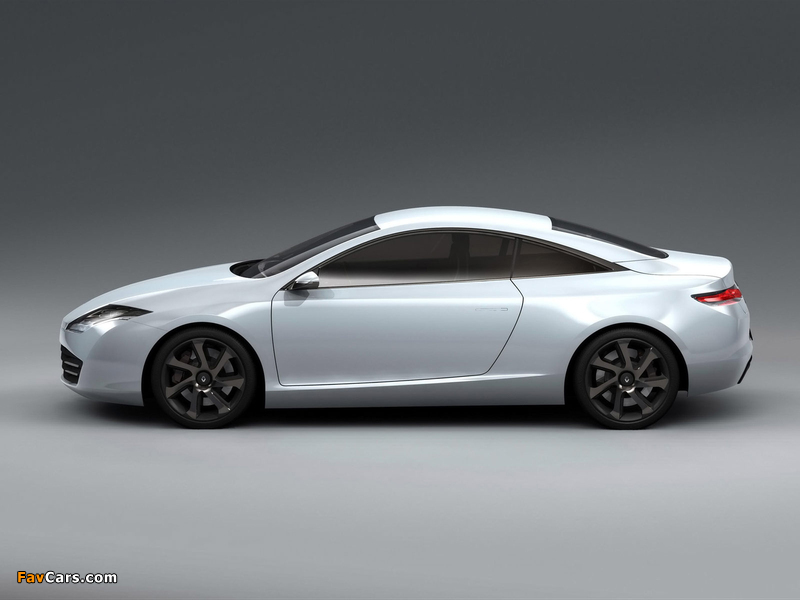 However, the design inspired the lines of the second-generation Mégane, the most successful car of the maker. 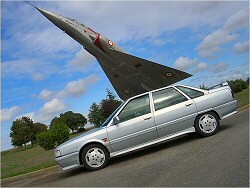 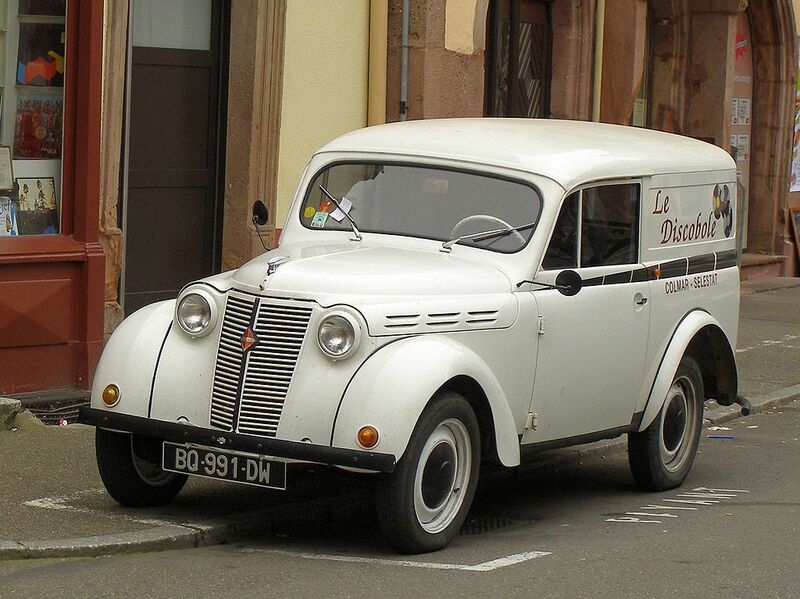 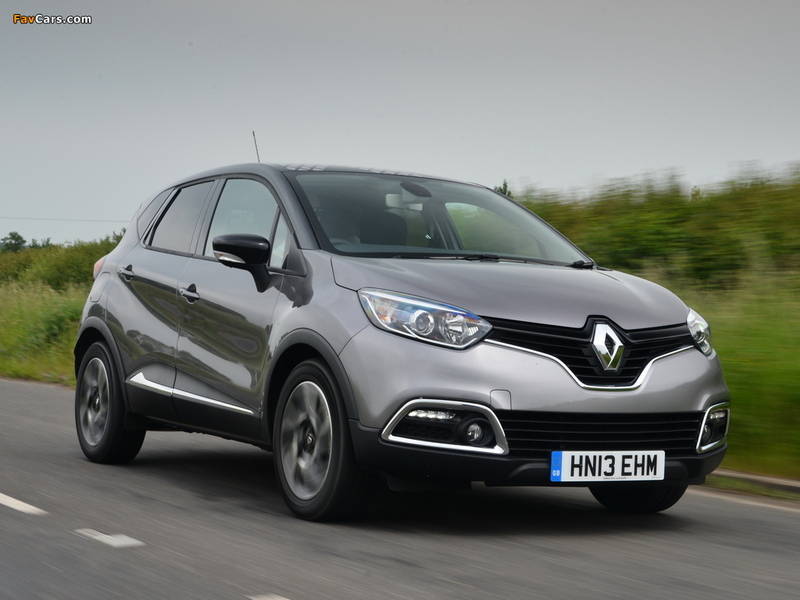 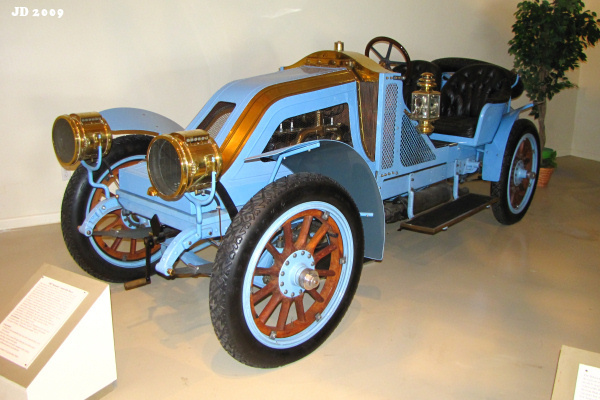 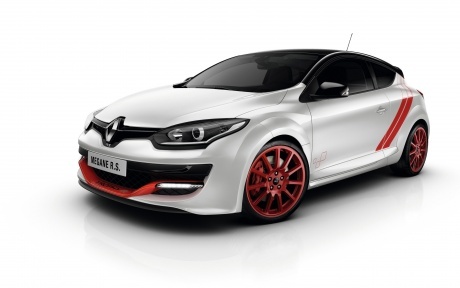 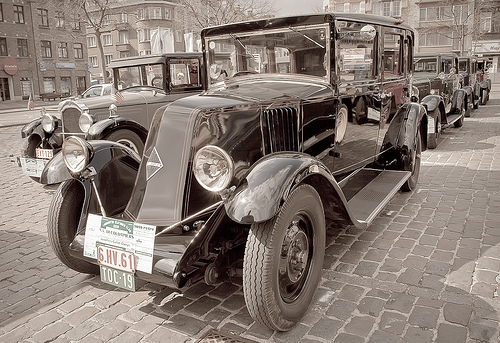 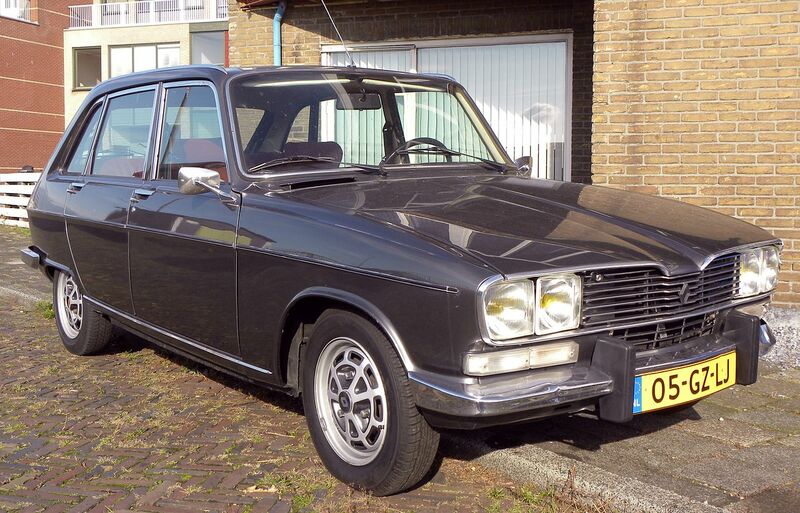 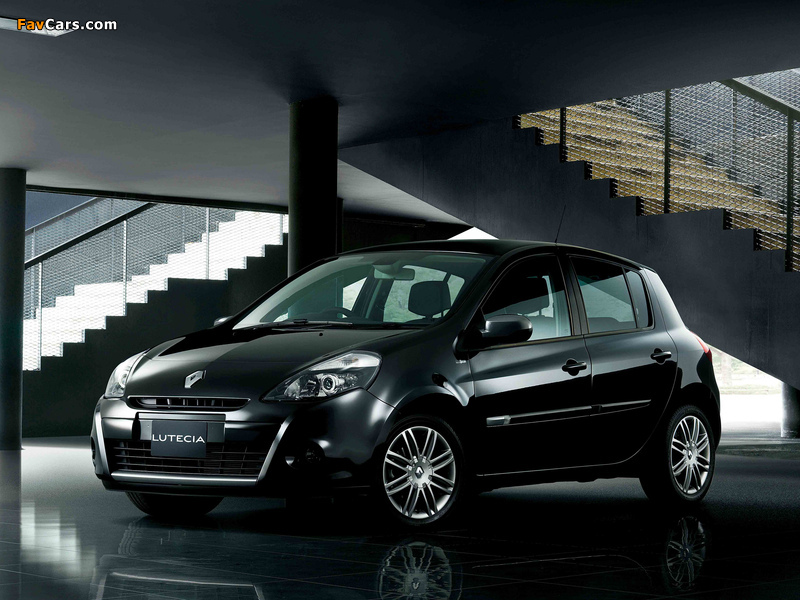 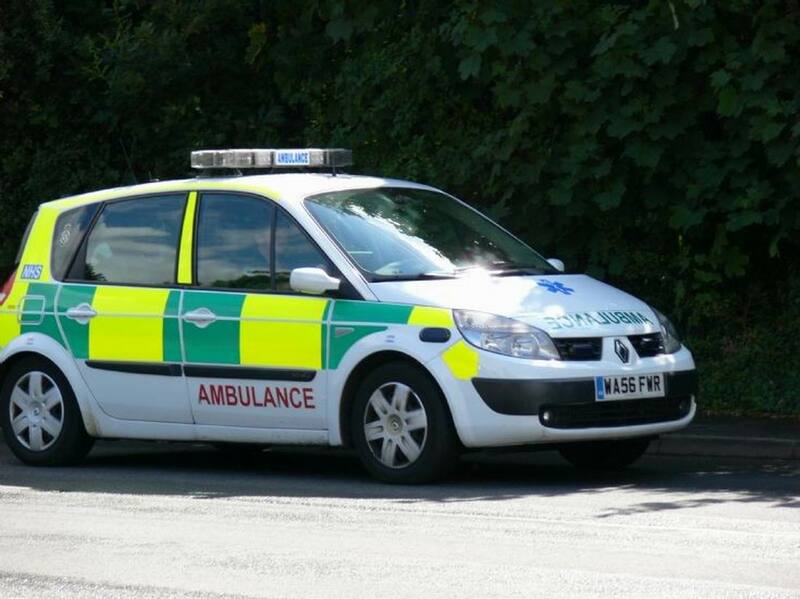 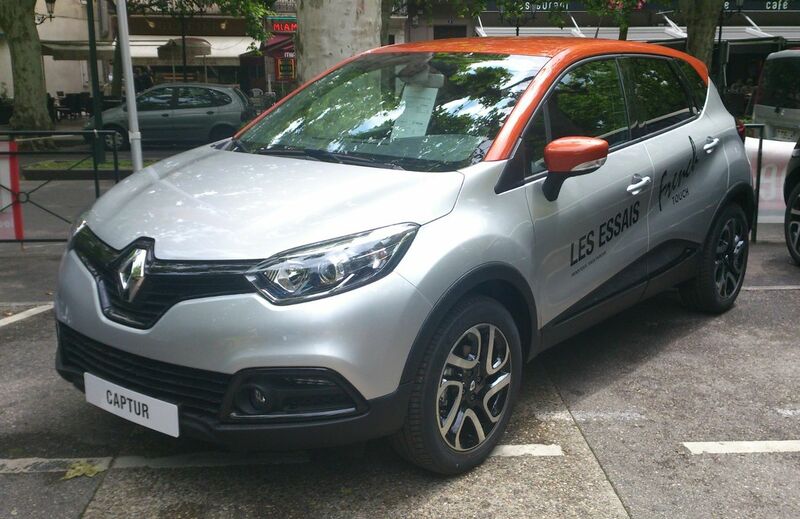 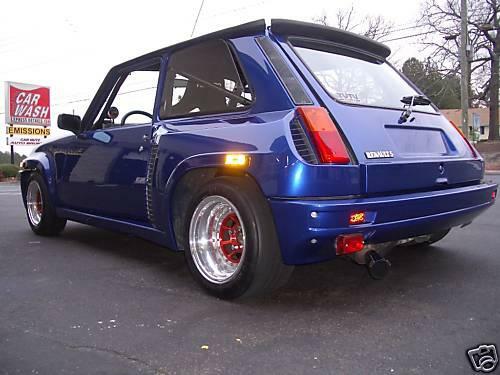 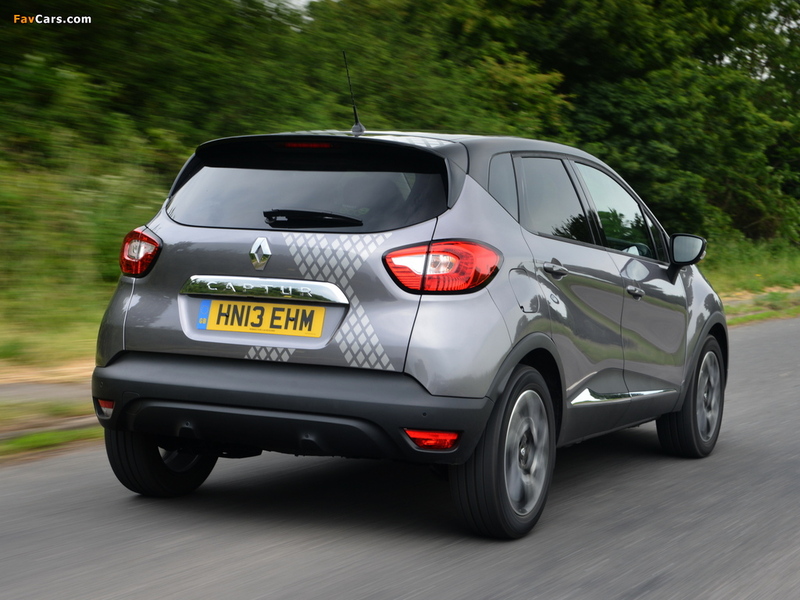 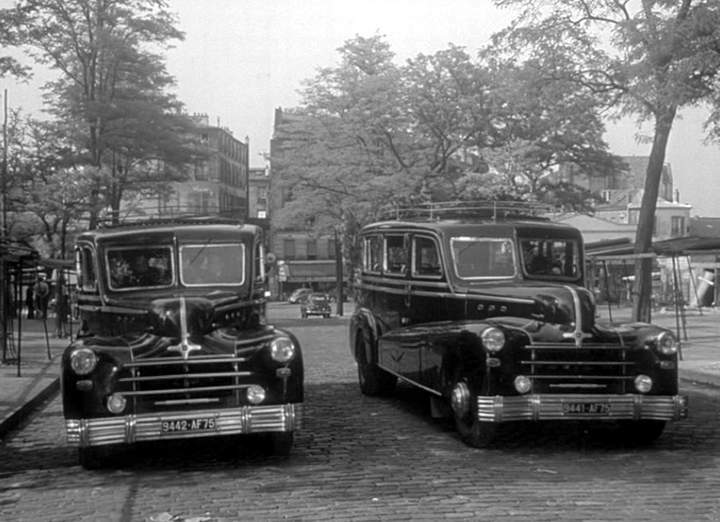 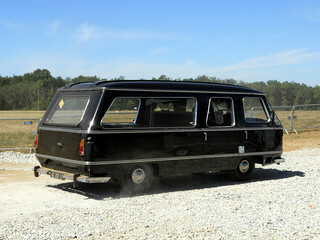 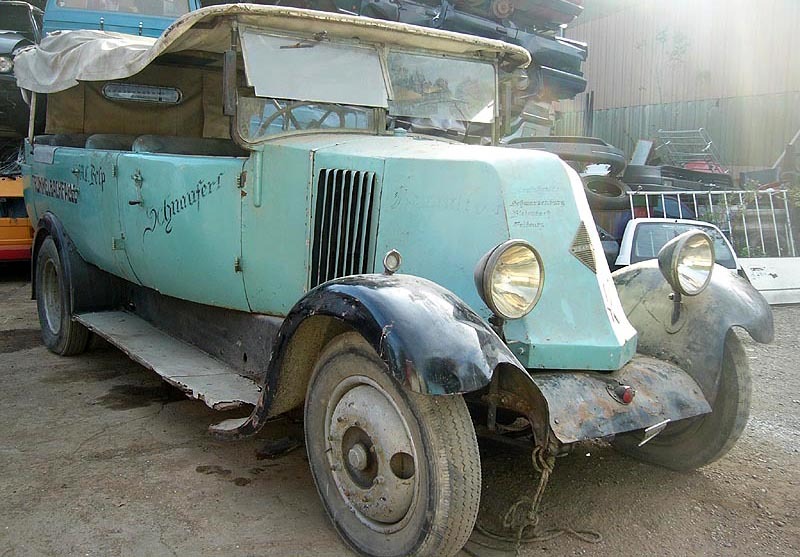 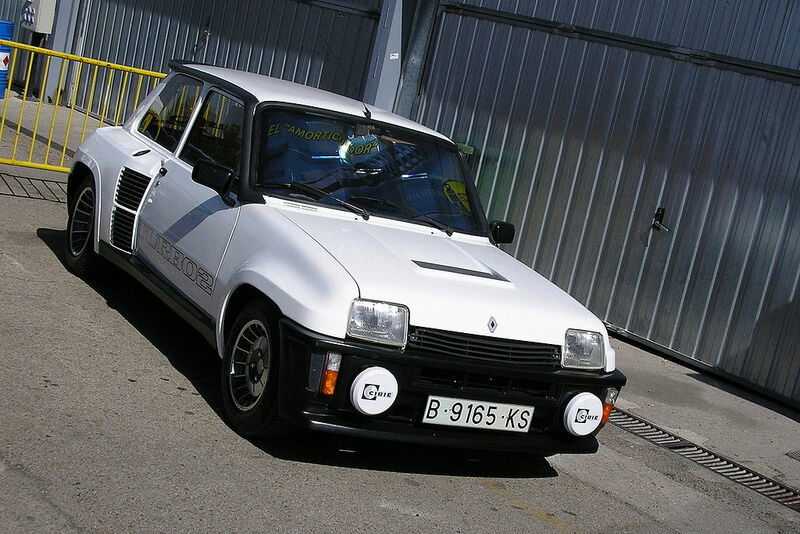 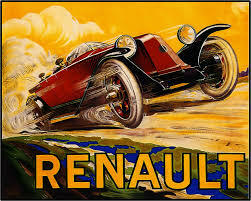 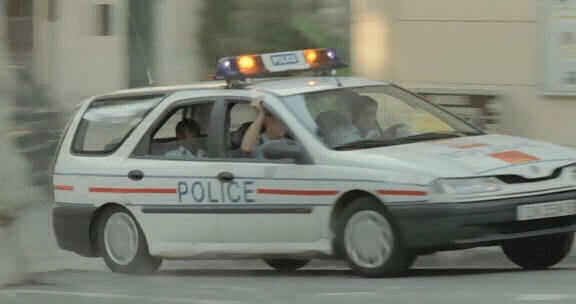 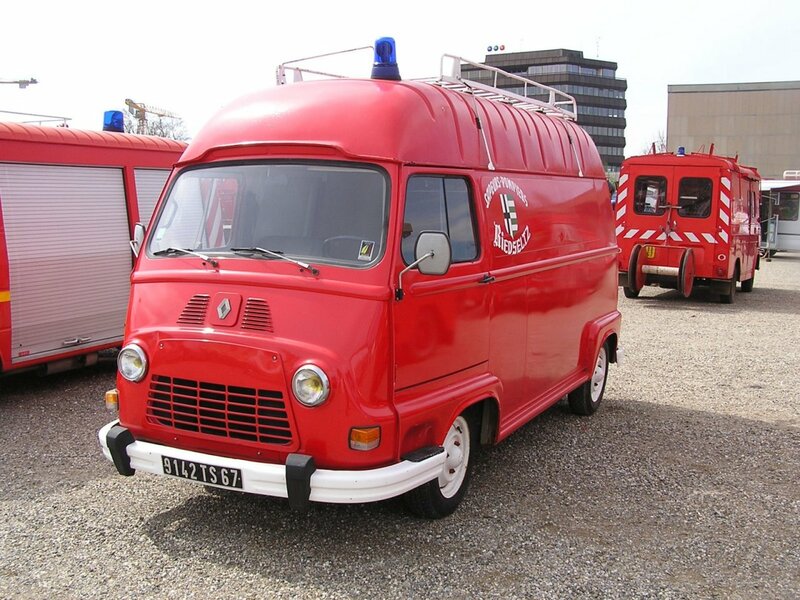 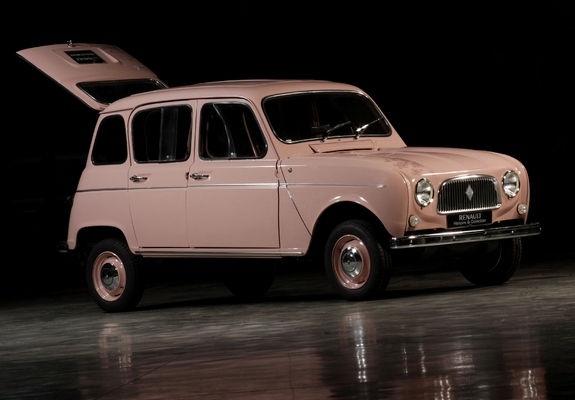 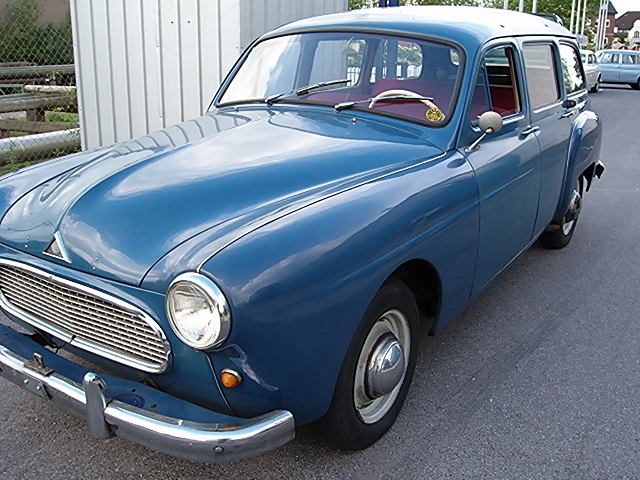 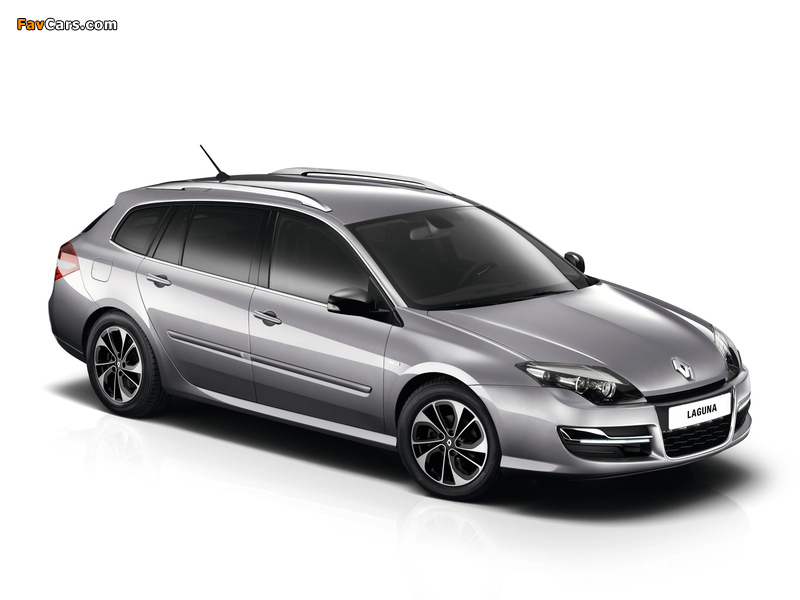 As well as its distinctive styling, Renault was to become known for its car safety. 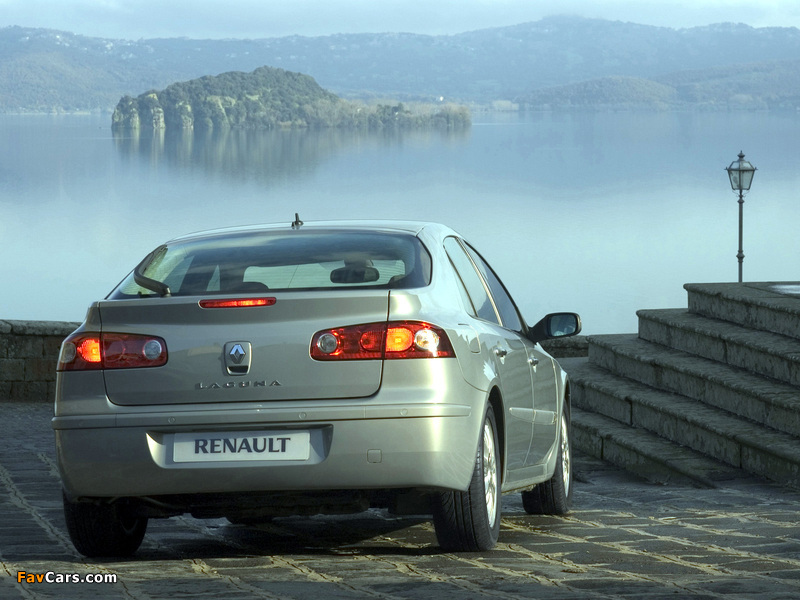 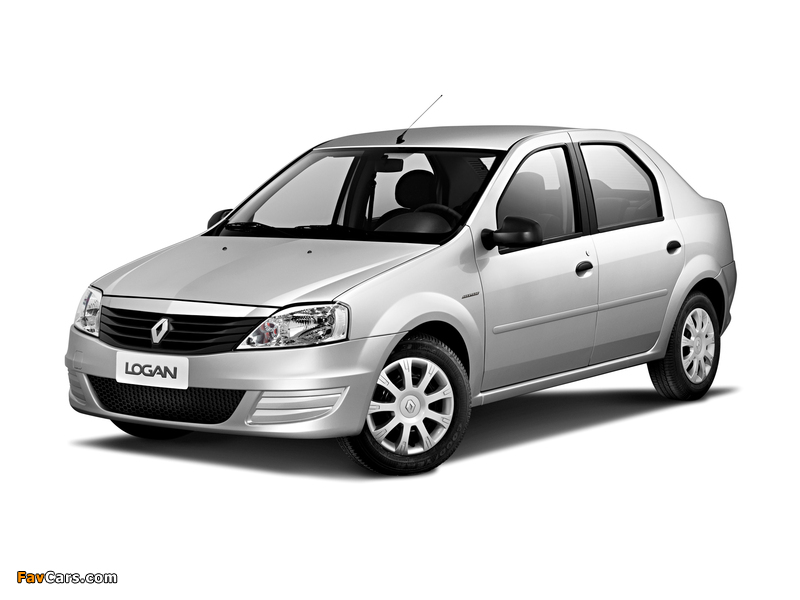 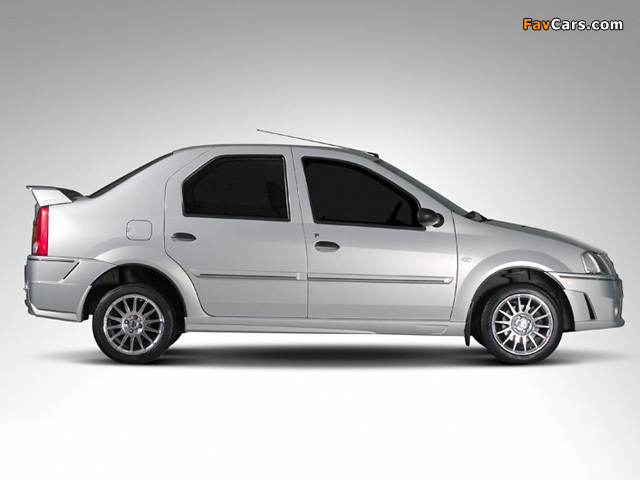 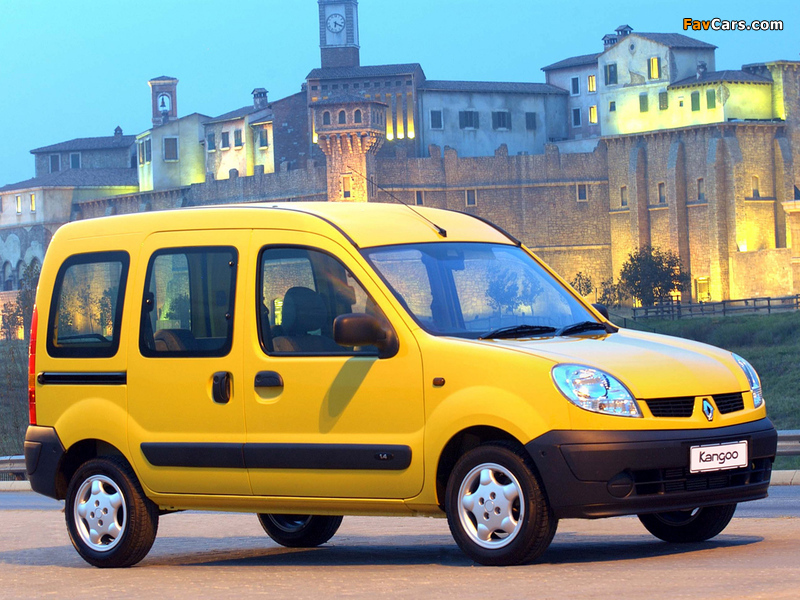 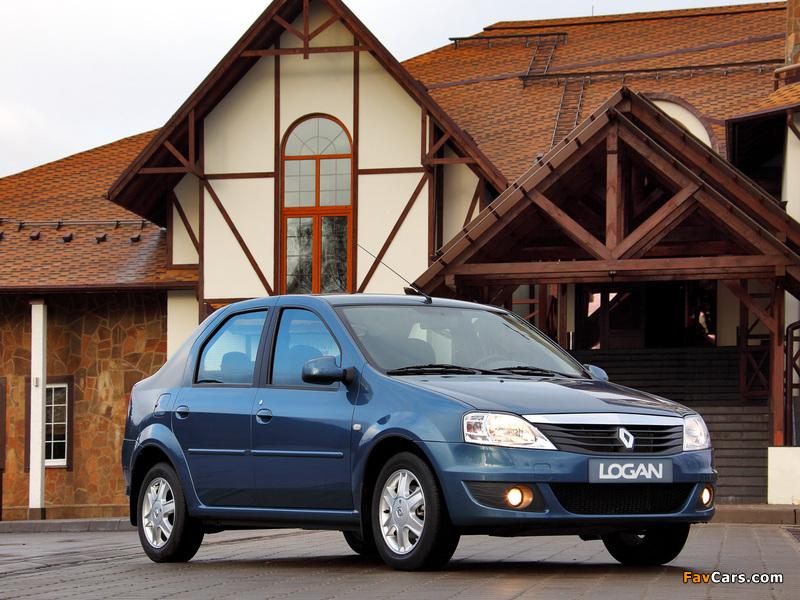 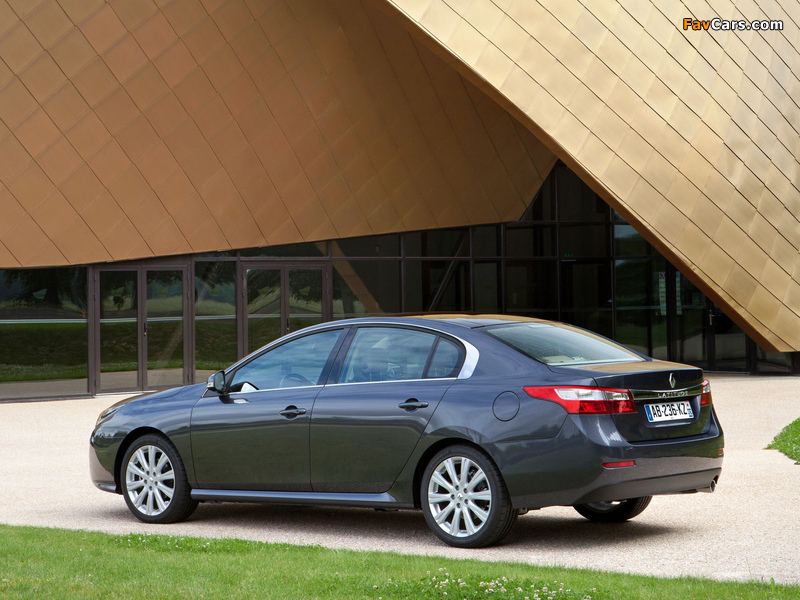 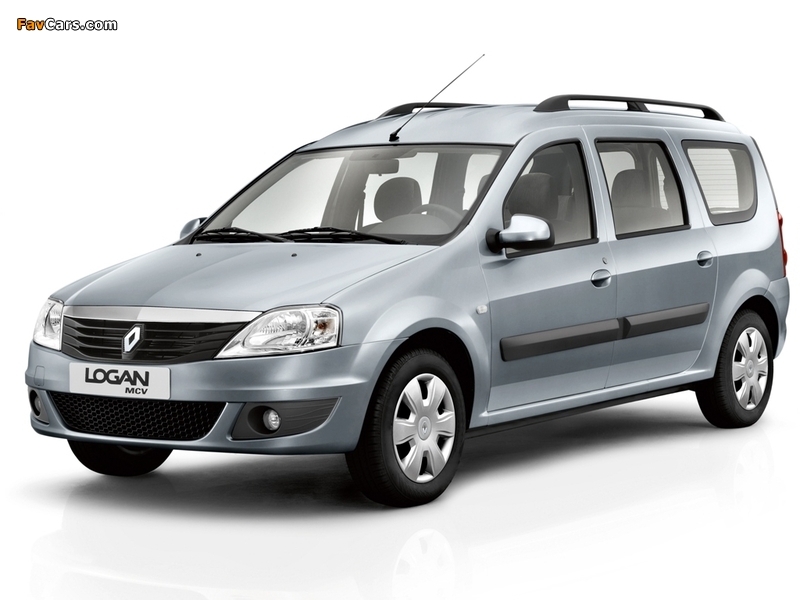 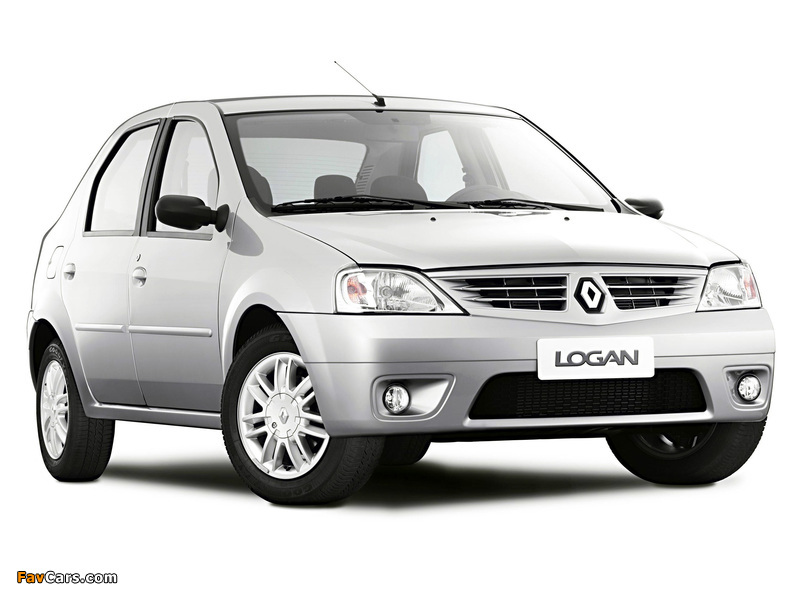 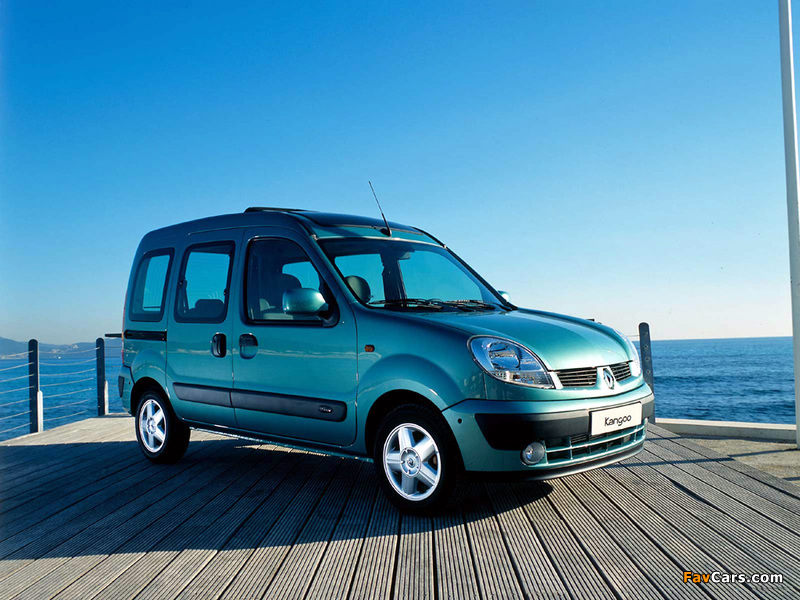 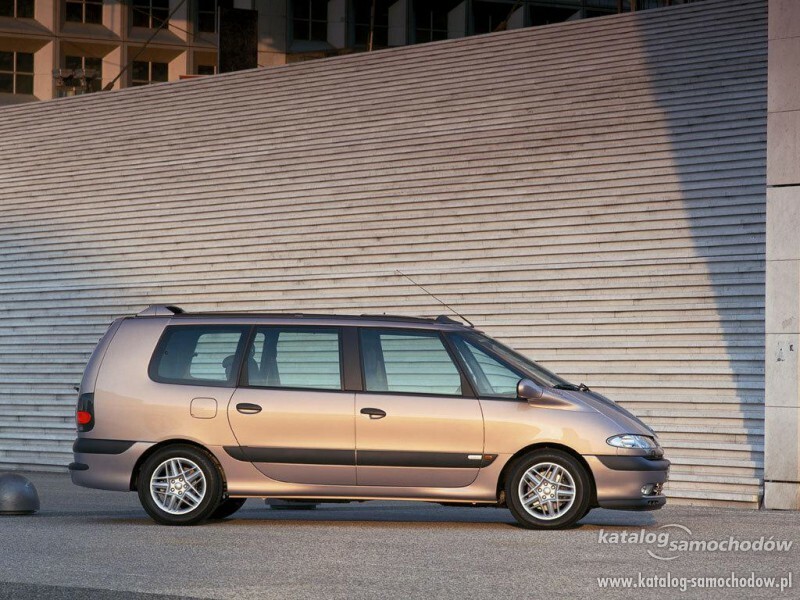 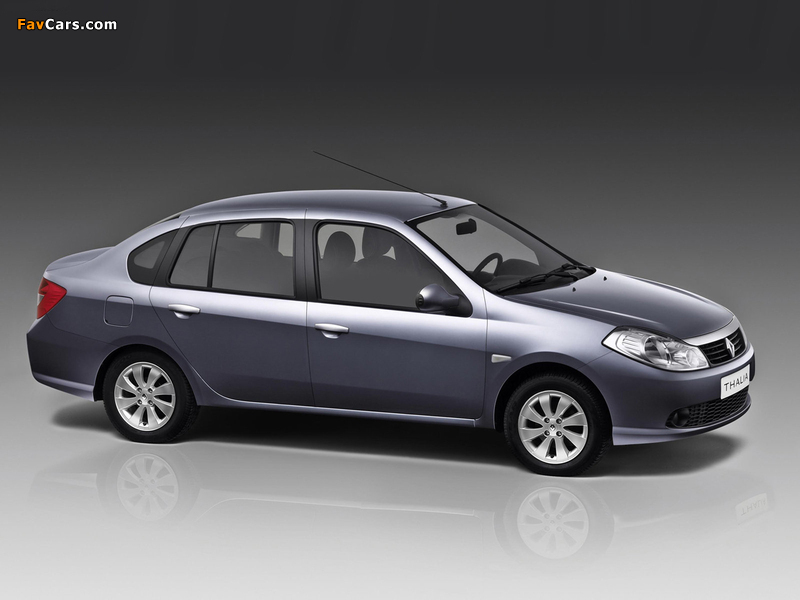 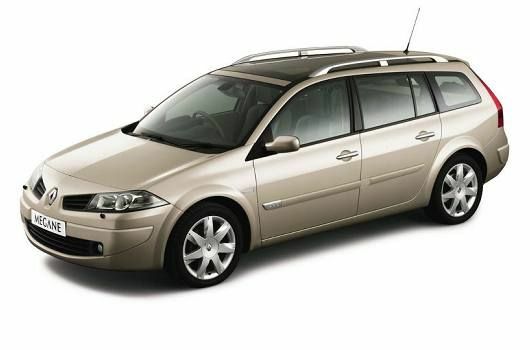 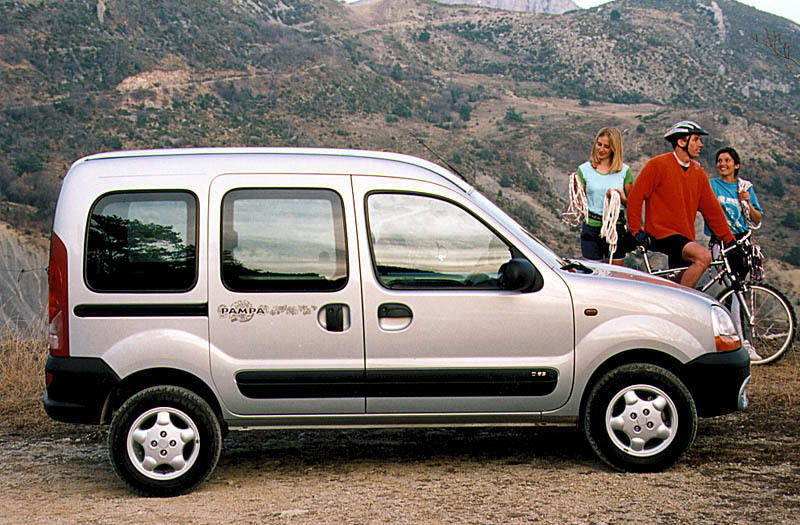 The Laguna was the first car ever to achieve a 5 star rating; in 2004 the Modus was the first to achieve this rating in its category. 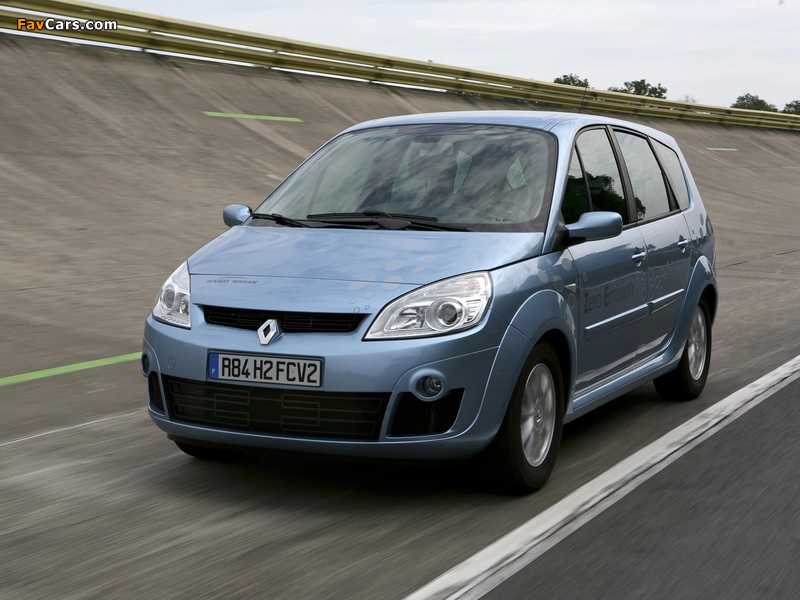 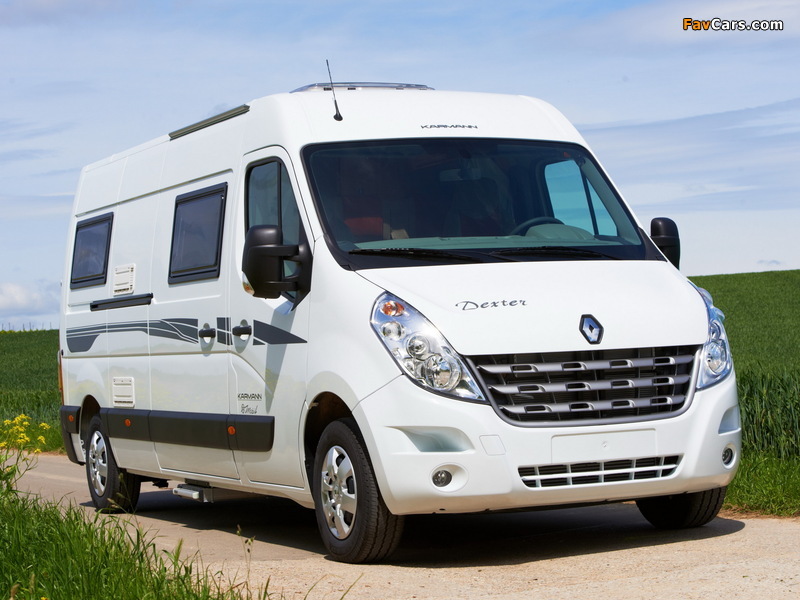 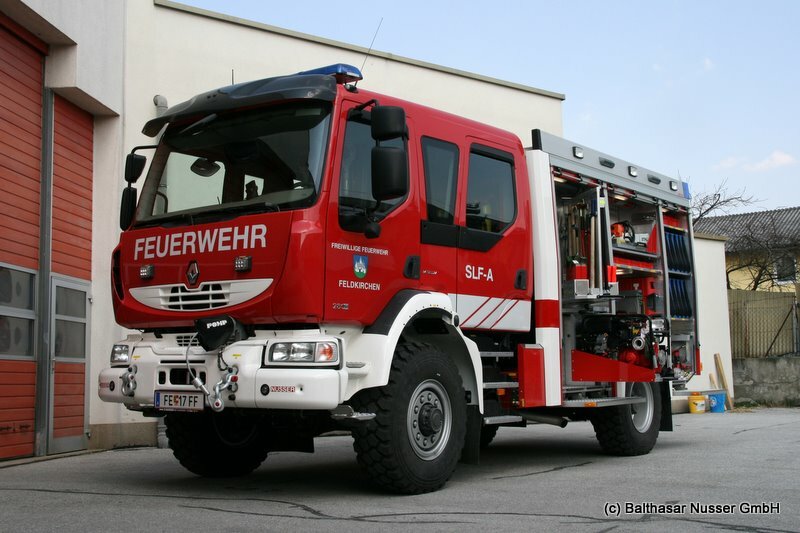 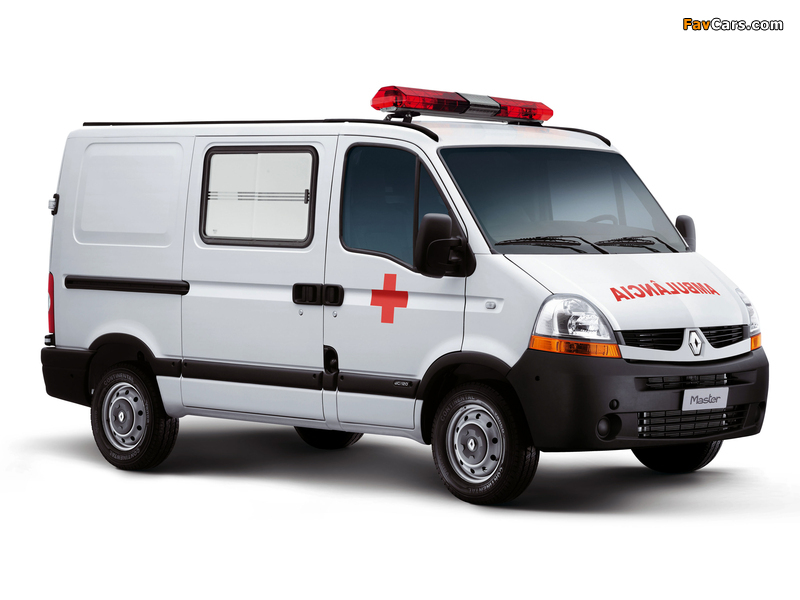 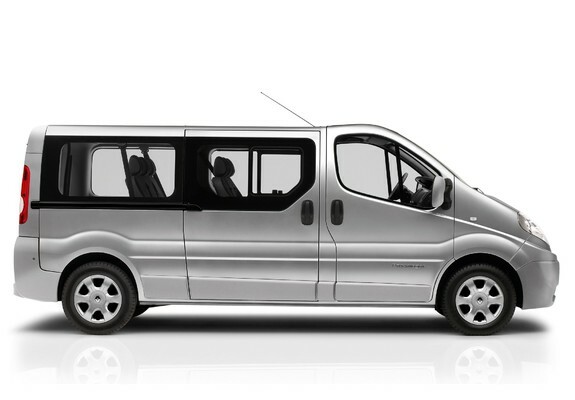 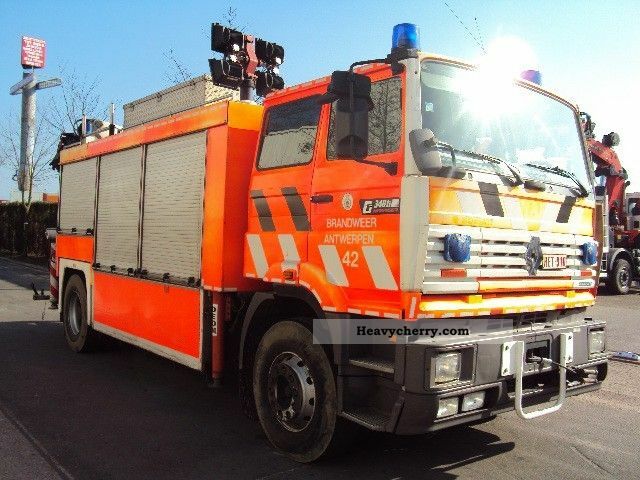 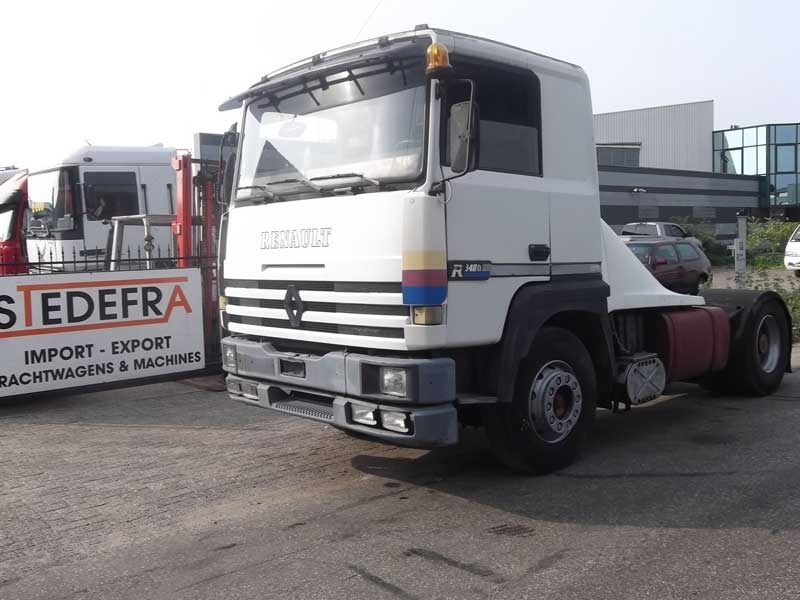 In April 2010, Renault-Nissan announced a new alliance with Mercedes-Benz parent company Daimler with Renault supplying Mercedes-Benz with its brand new 1.6 L turbodiesel engine and Mercedes-Benz to provide a 2.0 L four-cylinder petrol engine to Renault-Nissan. 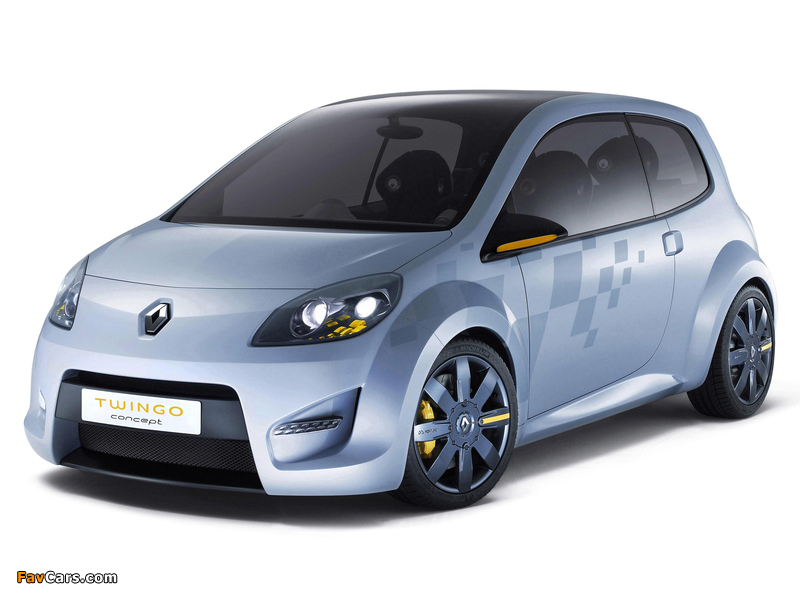 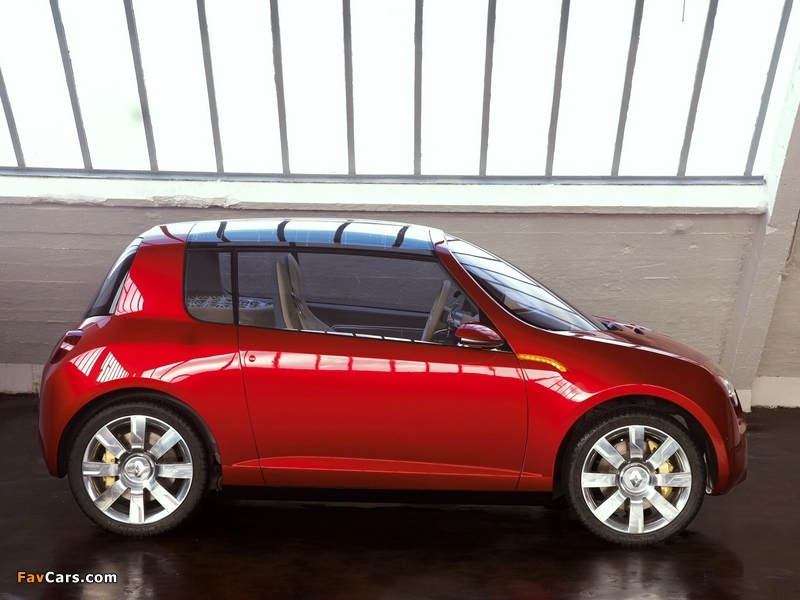 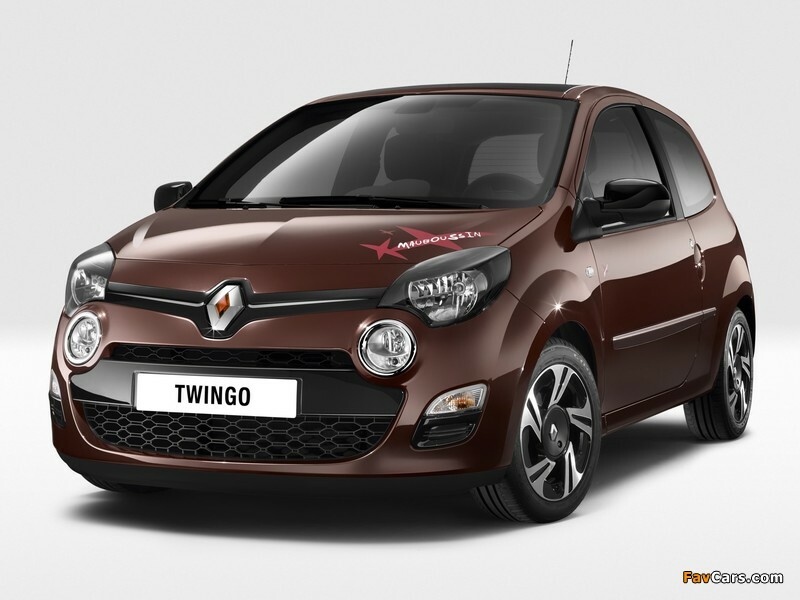 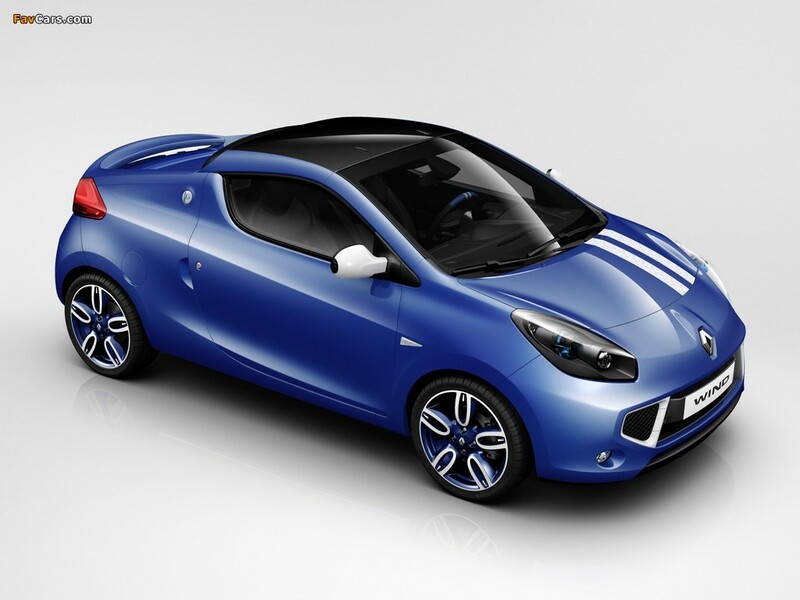 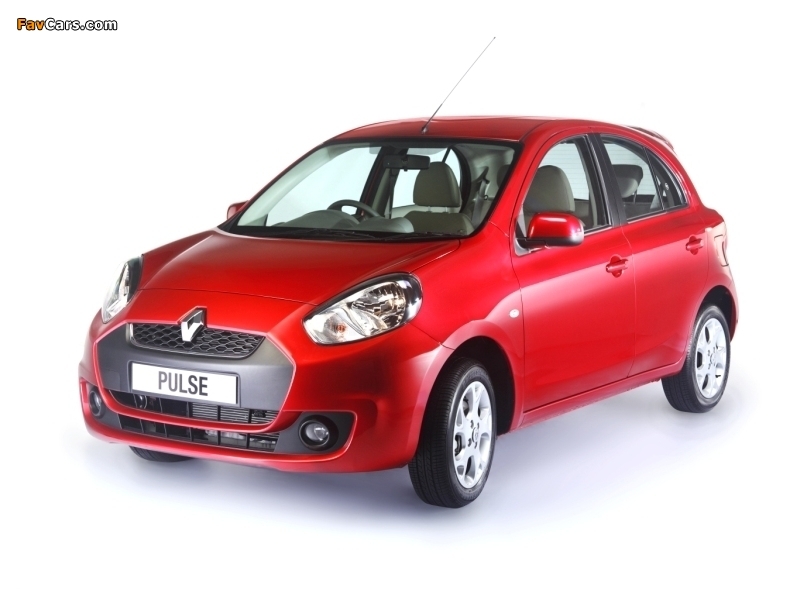 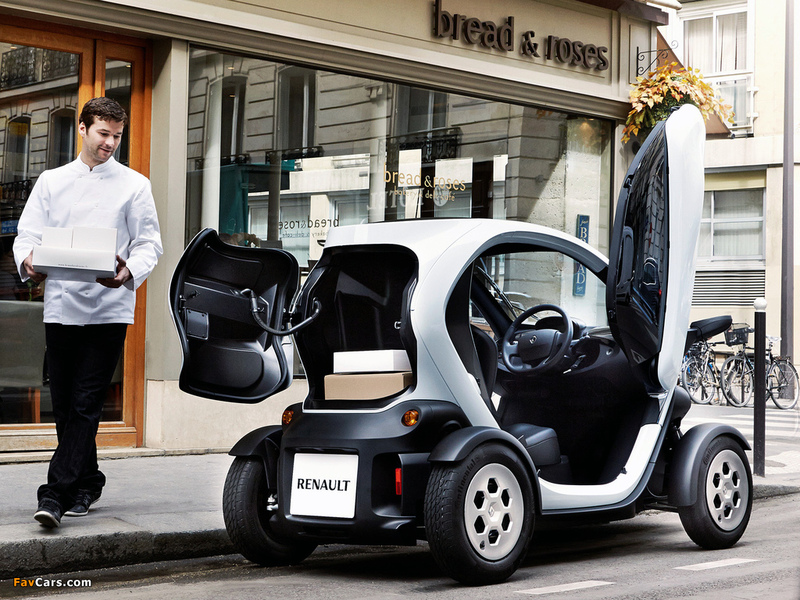 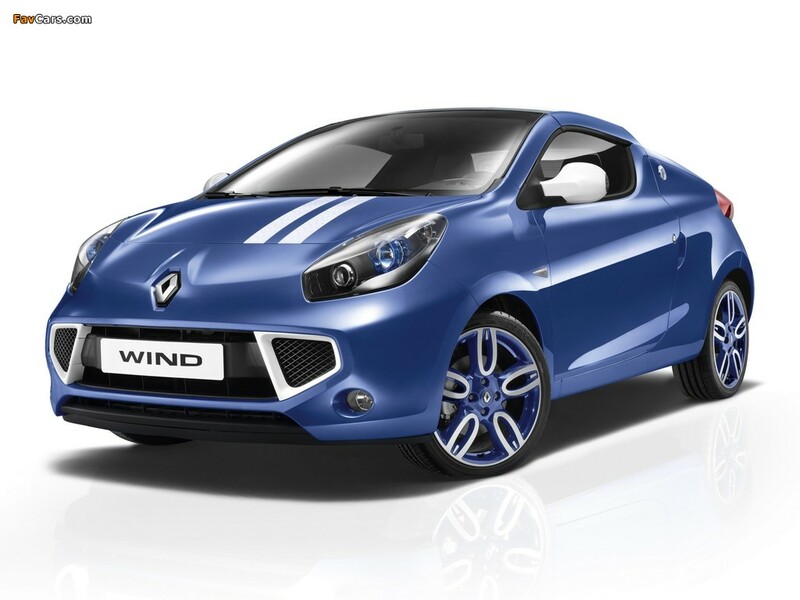 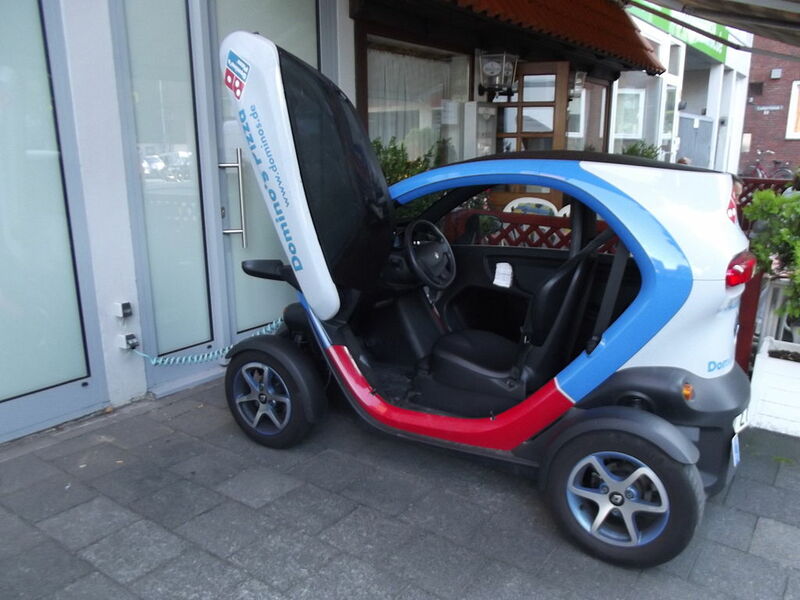 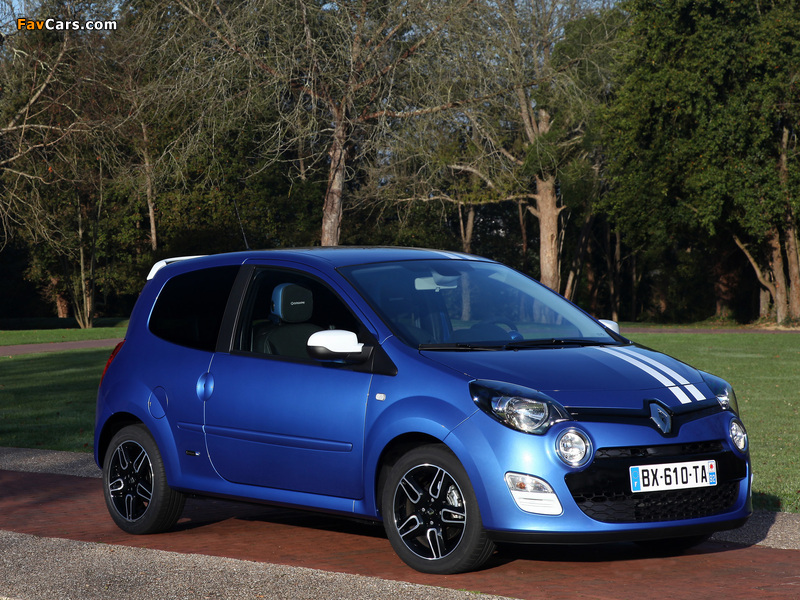 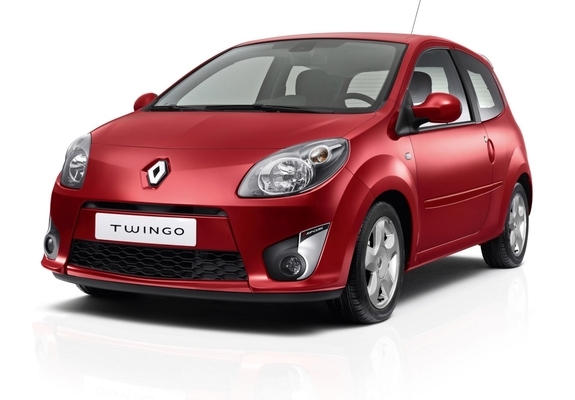 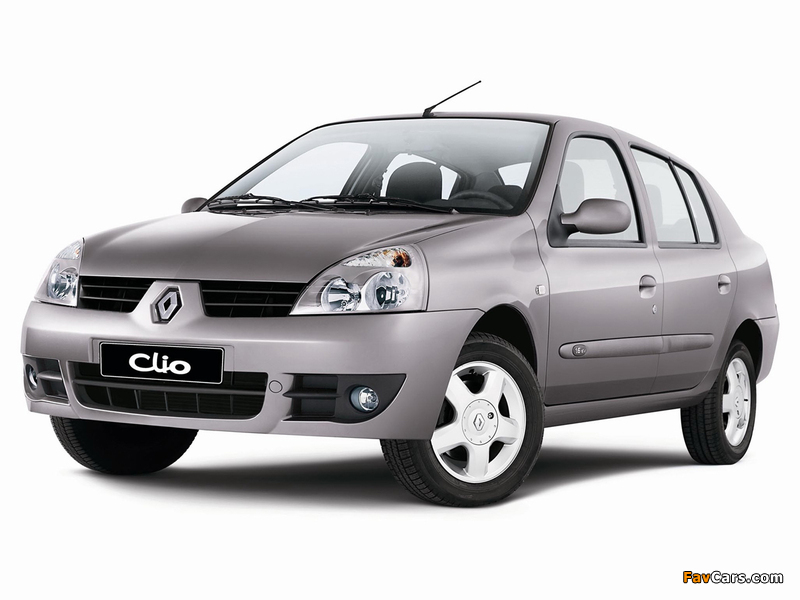 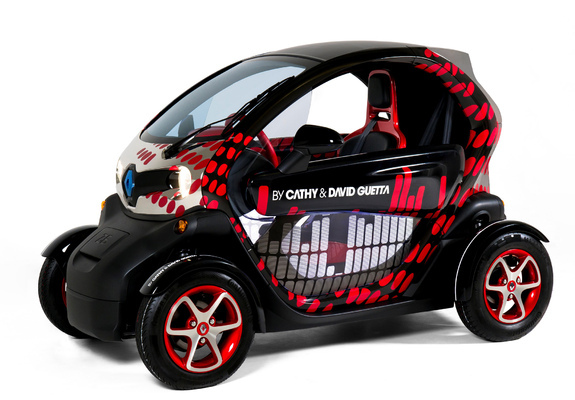 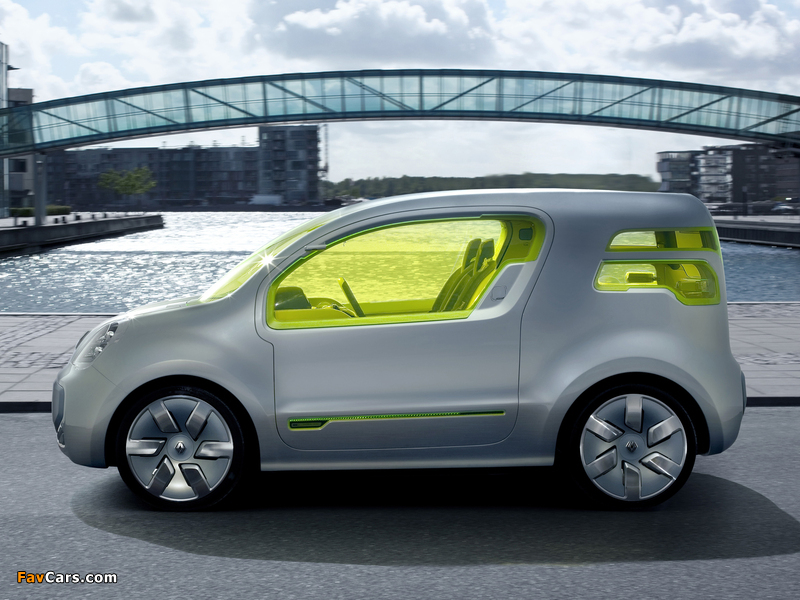 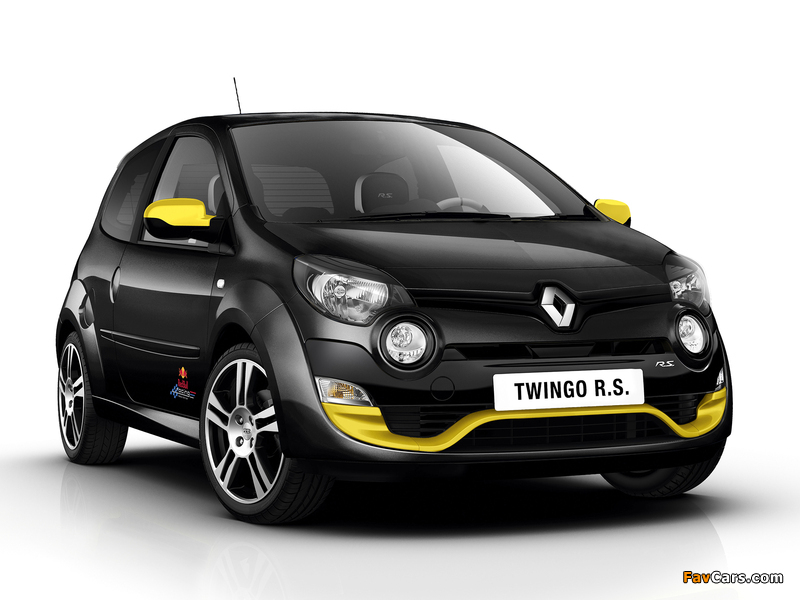 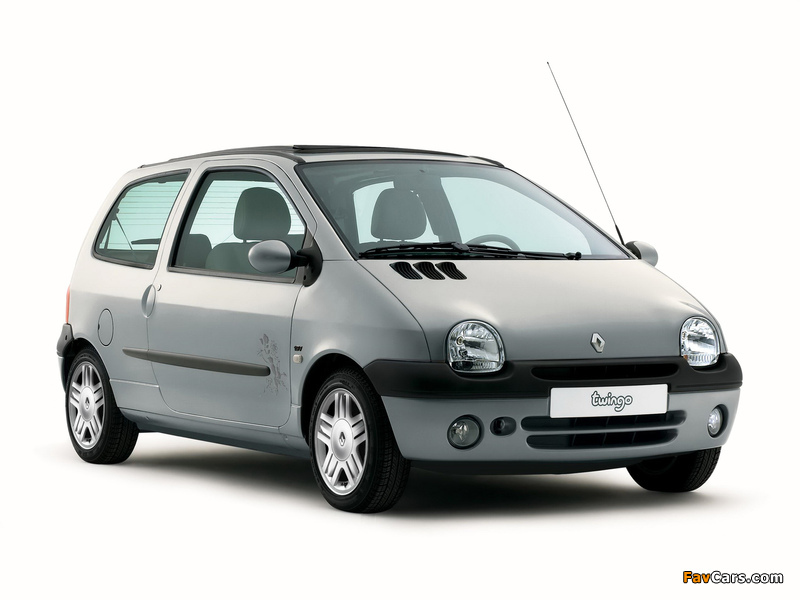 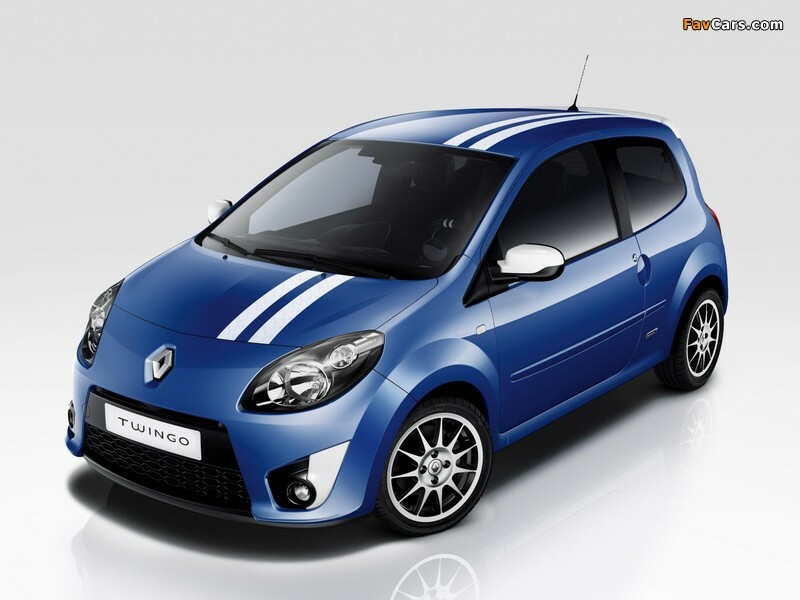 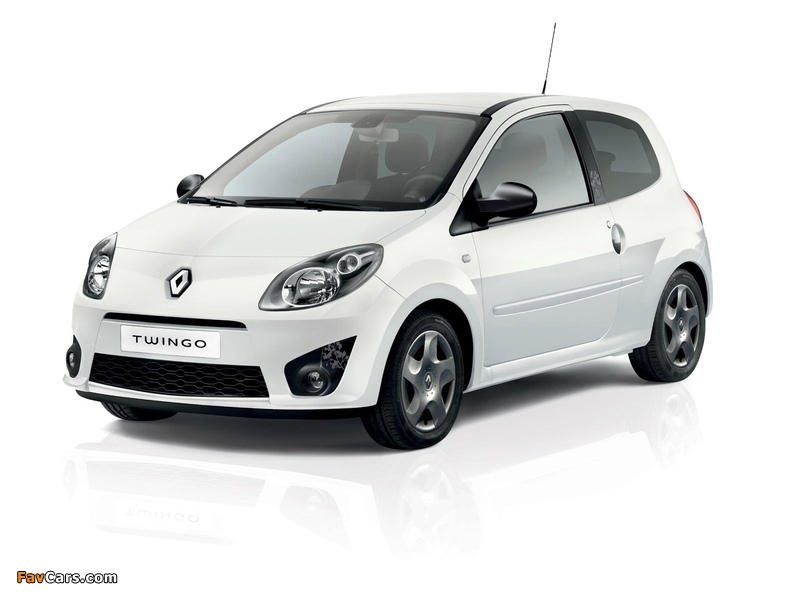 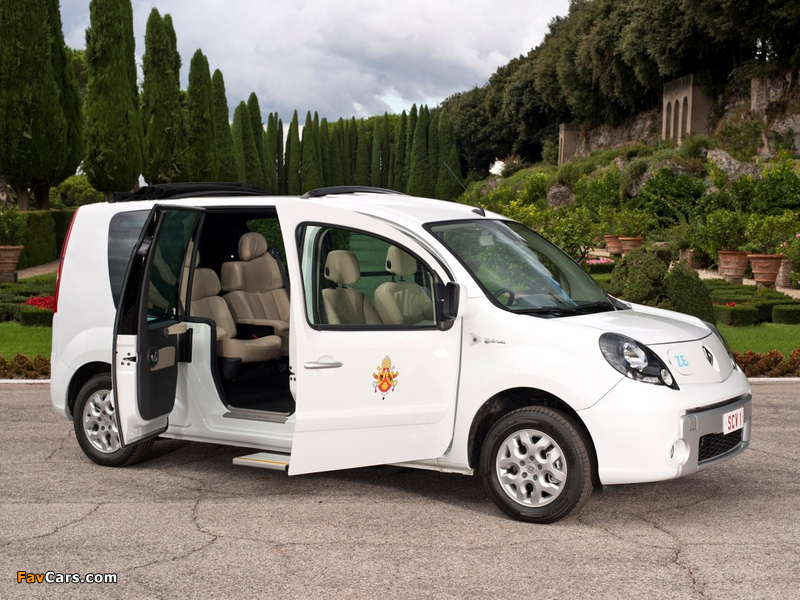 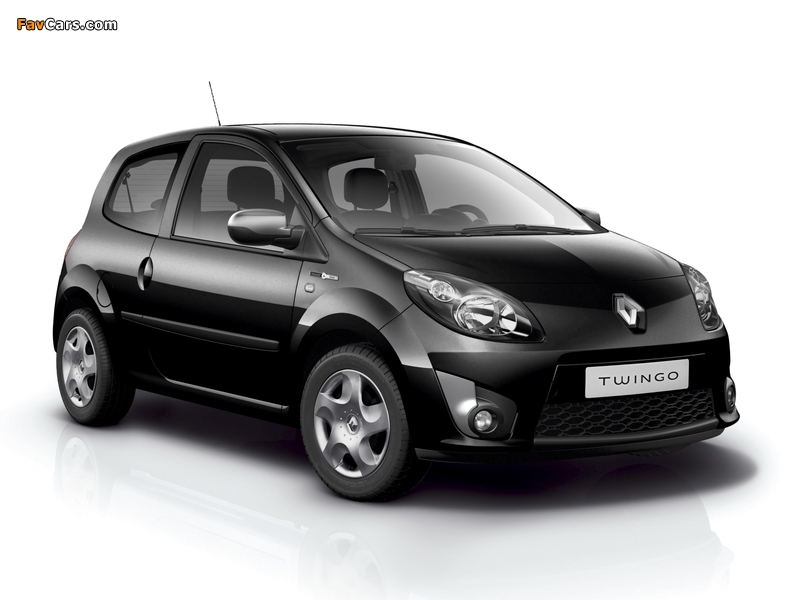 The resulting new alliance is to also develop a new model to replace the Smart with a new model based on the Renault Twingo. 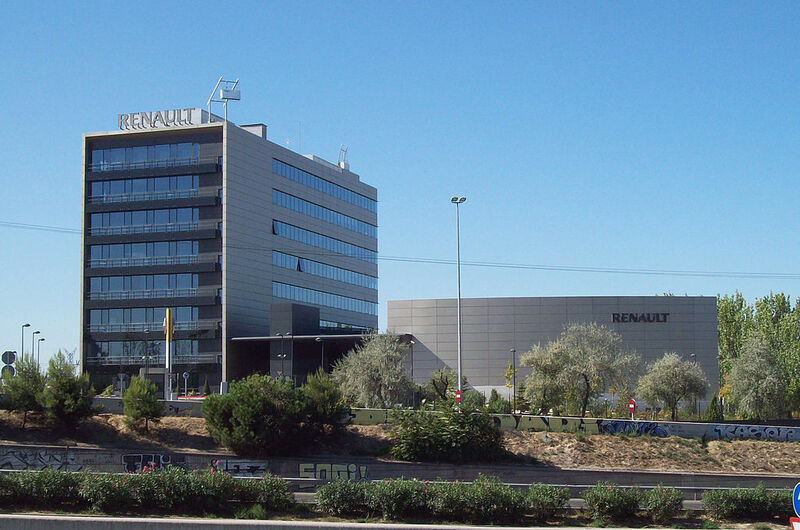 In February 2010, Renault opened a new production factory near Tangier, Morocco, with an annual output capacity of 170,000 vehicles. 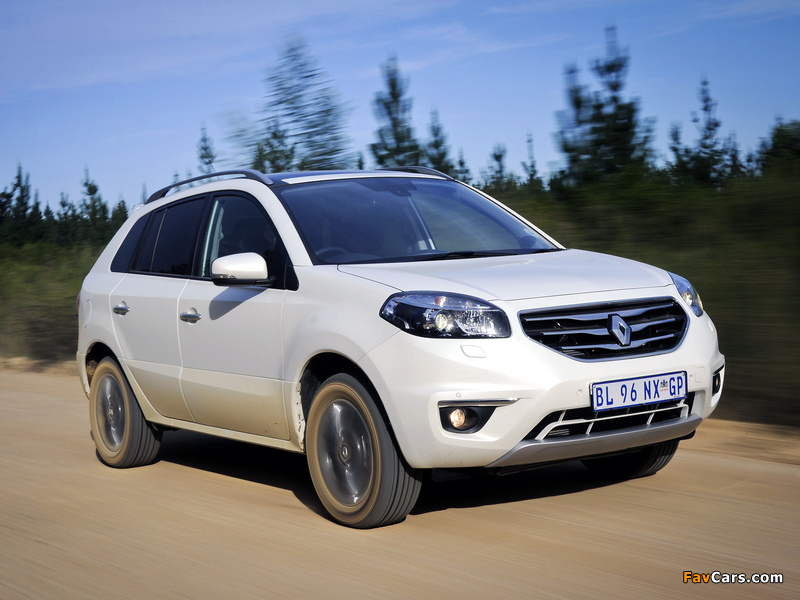 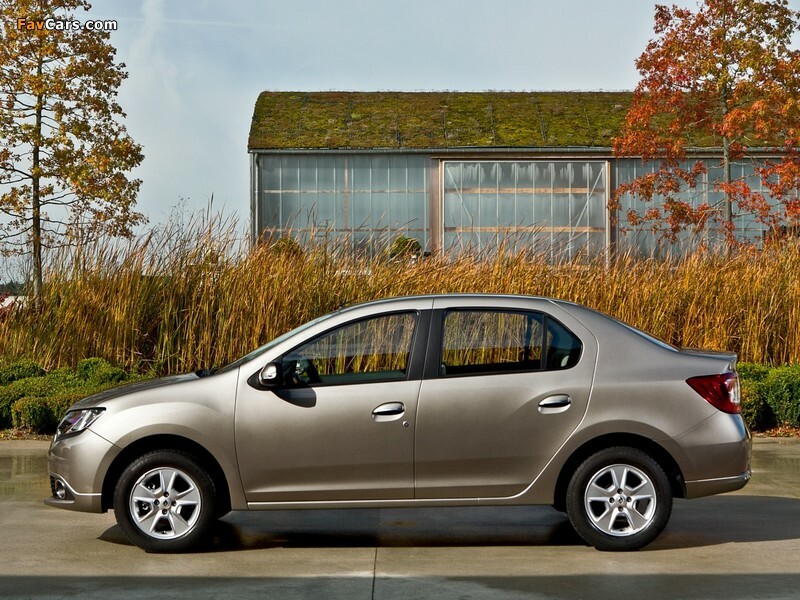 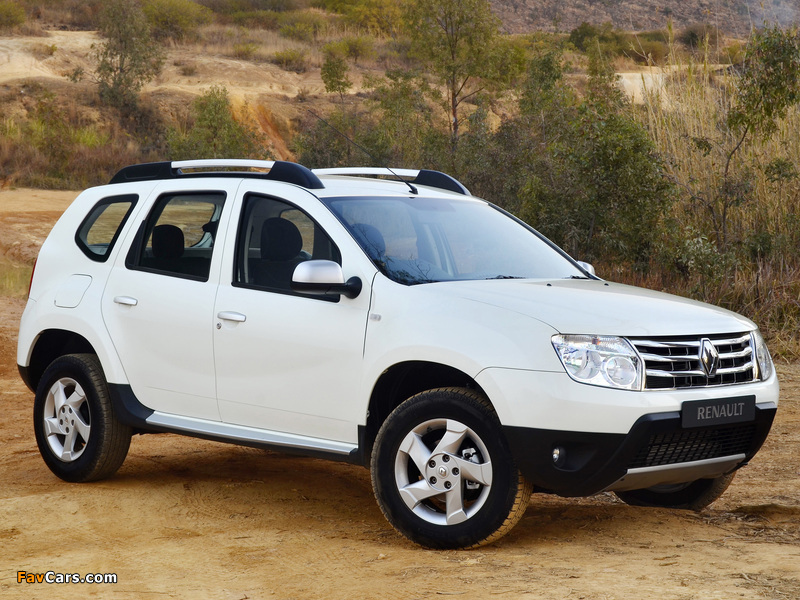 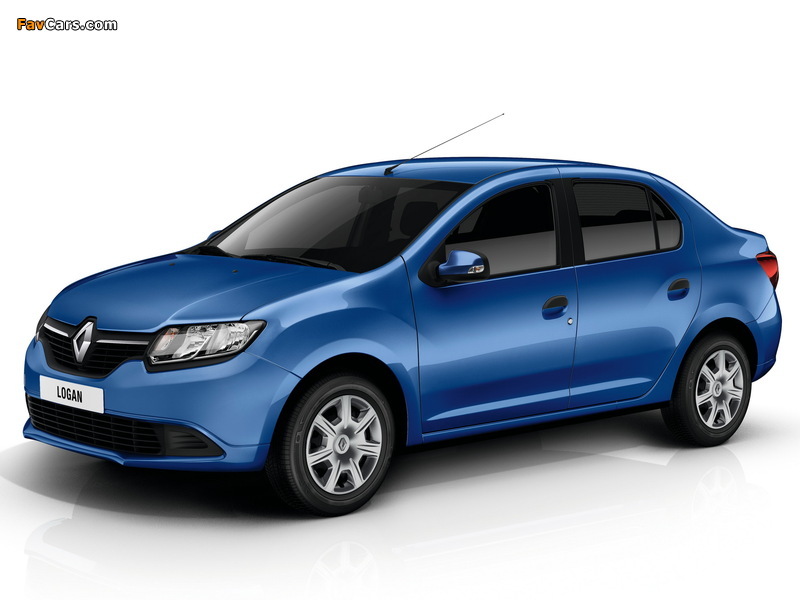 Initially, it manufactured the new Dacia Lodgy and Dacia Dokker models and, starting from October 2013, the second generation Dacia Sandero, the output capacity being increased to 340,000 vehicles per year with the inauguration of this second production line. 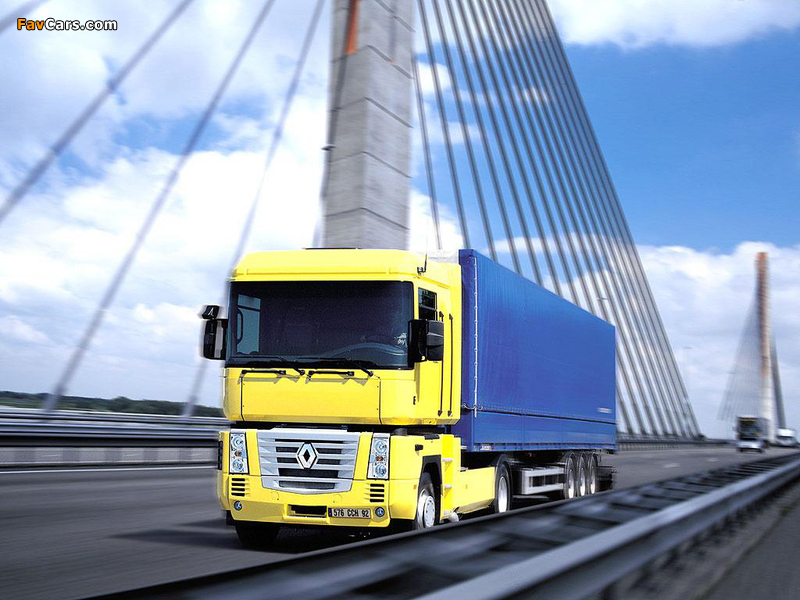 The site is located in a dedicated free trade area, neighboring the Tanger Automotive City, an industrial platform focused on automotive business. 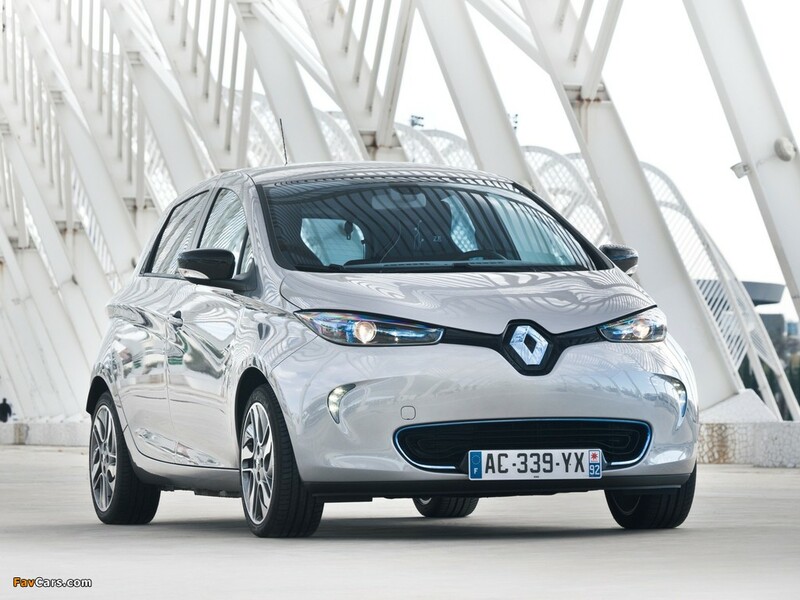 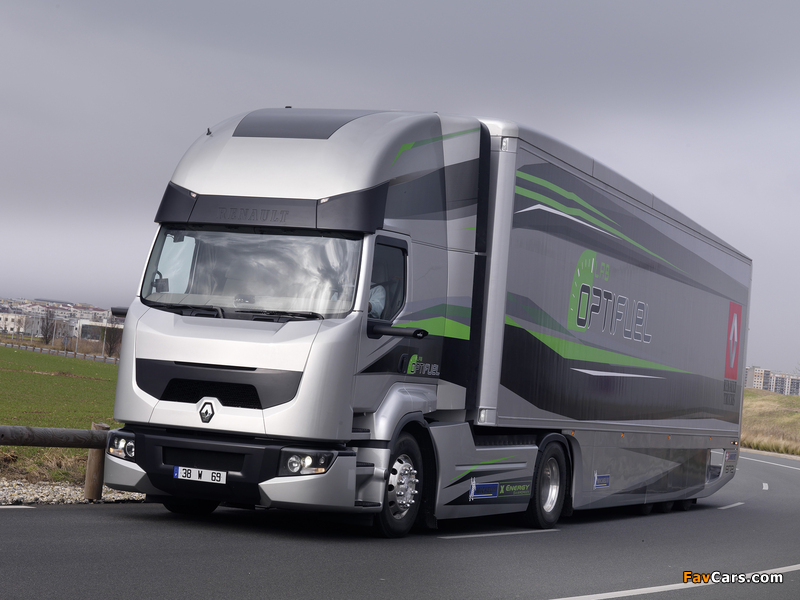 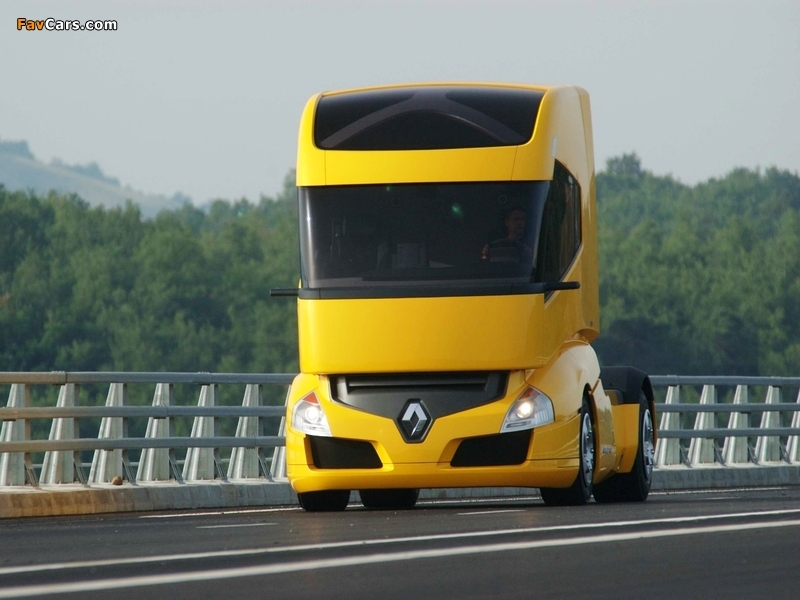 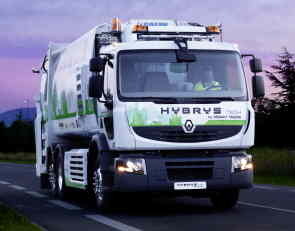 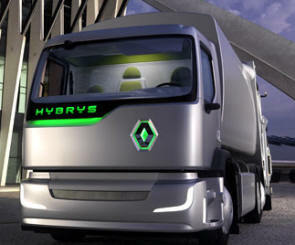 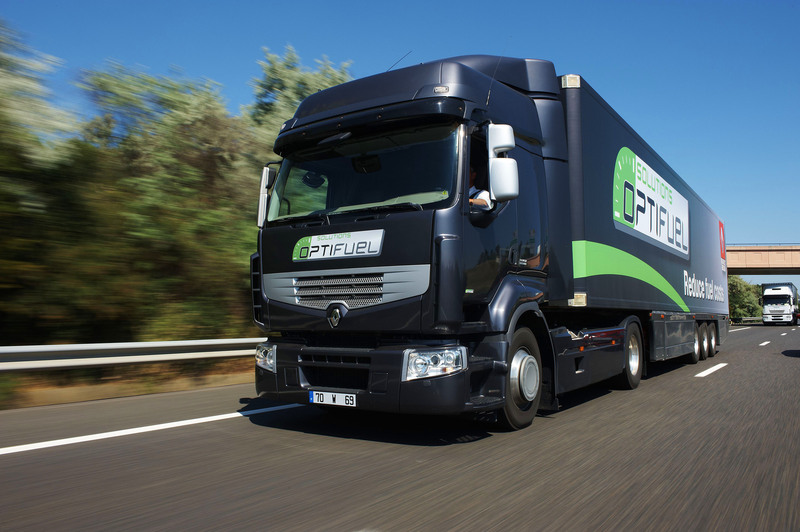 According to Renault, the new factory emits zero carbon and industrial liquid discharges. 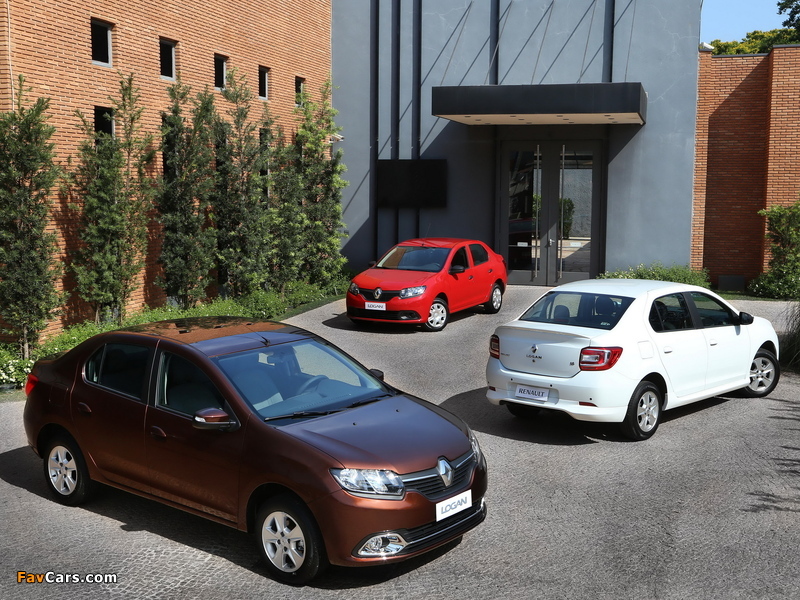 Over 100,000 vehicles were produced there in 2013, and Renault expects to eventually increase production at the Tangier plant to 400,000 vehicles per year, according to a report by the Committee of French Automobile Manufacturers. 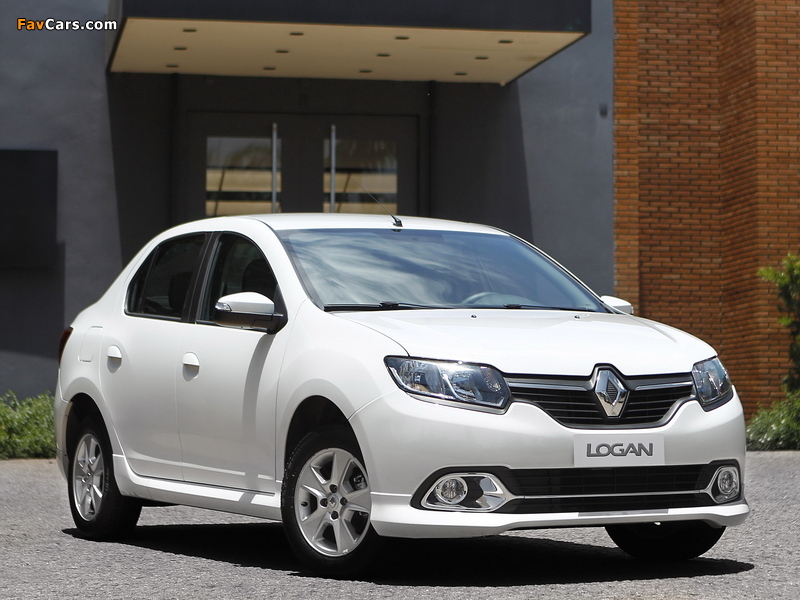 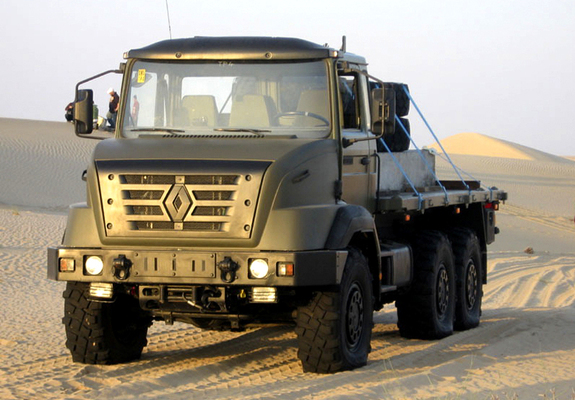 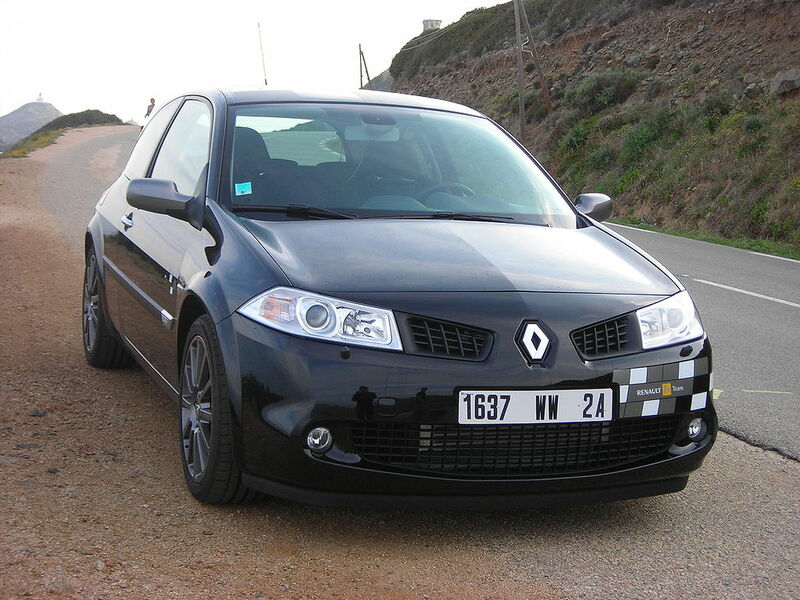 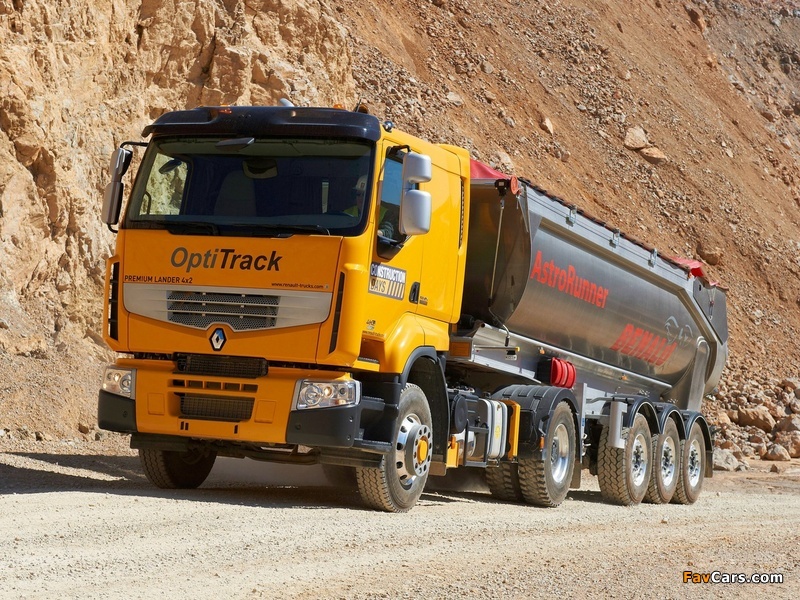 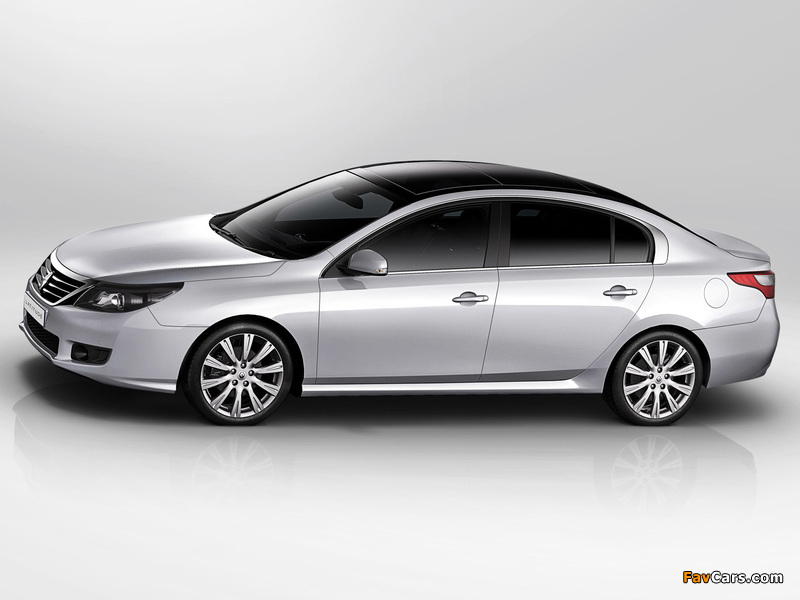 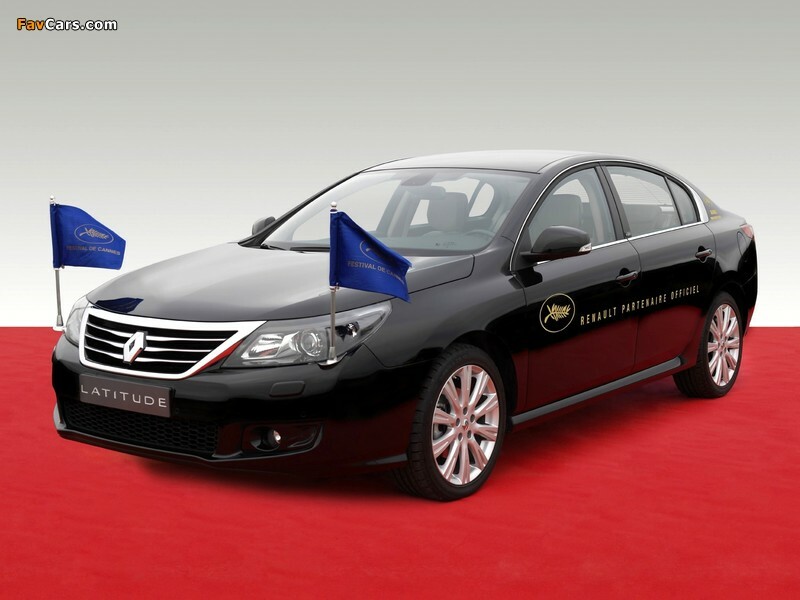 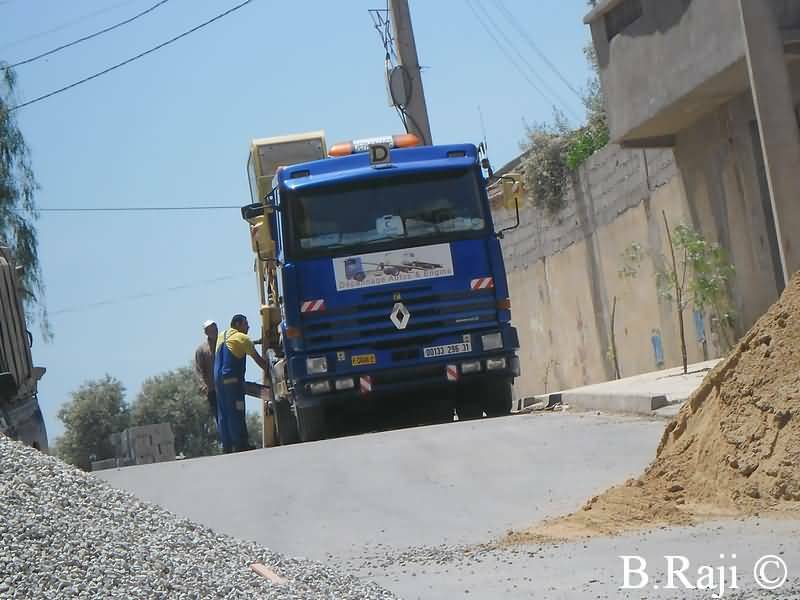 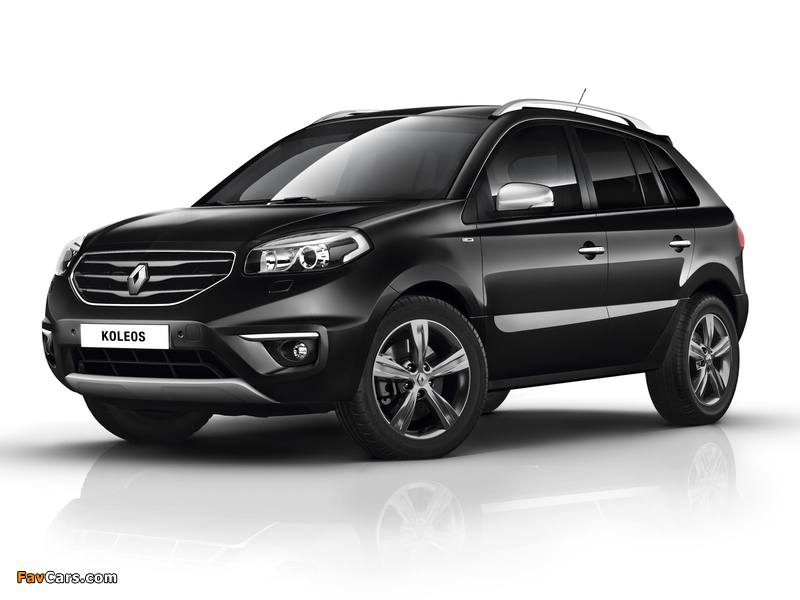 In December 2012 the Algeria’s National Investment Fund (FNI), the Société Nationale de Véhicules Industriels (SNVI), and Renault signed an agreement to establish a factory near the city of Oran, Algeria, with the aim of manufacturing Symbol units by 2014. 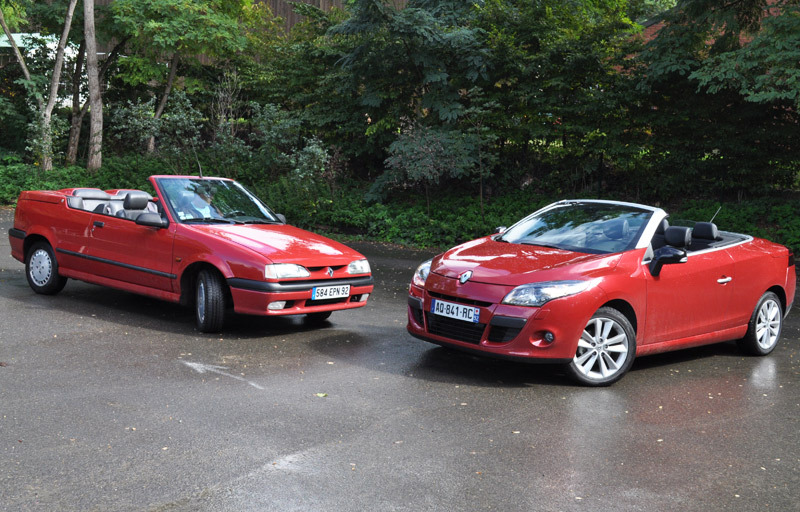 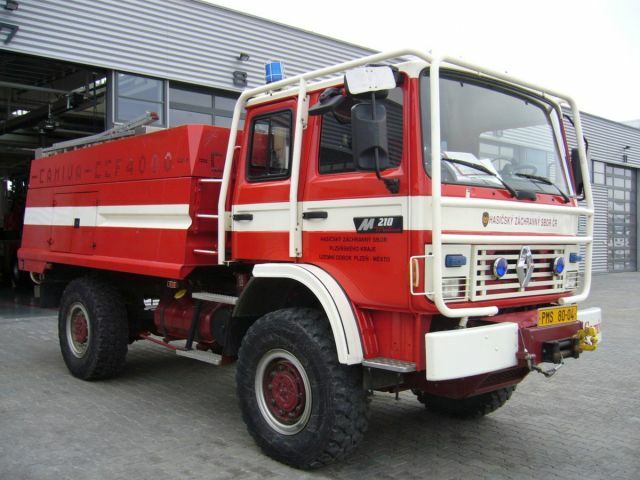 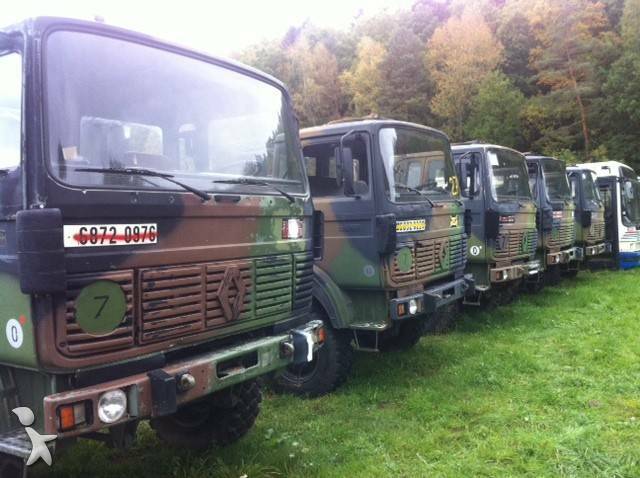 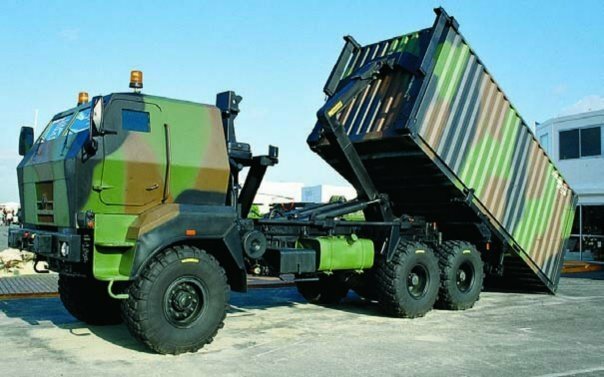 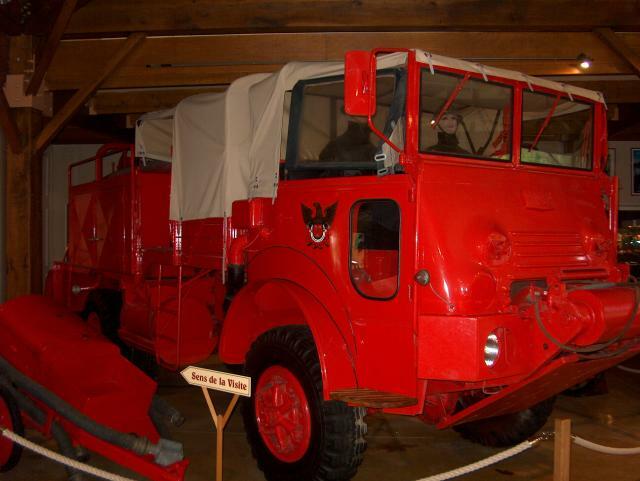 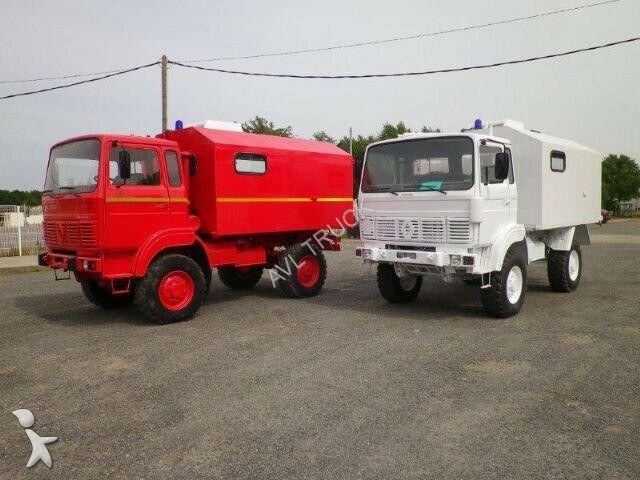 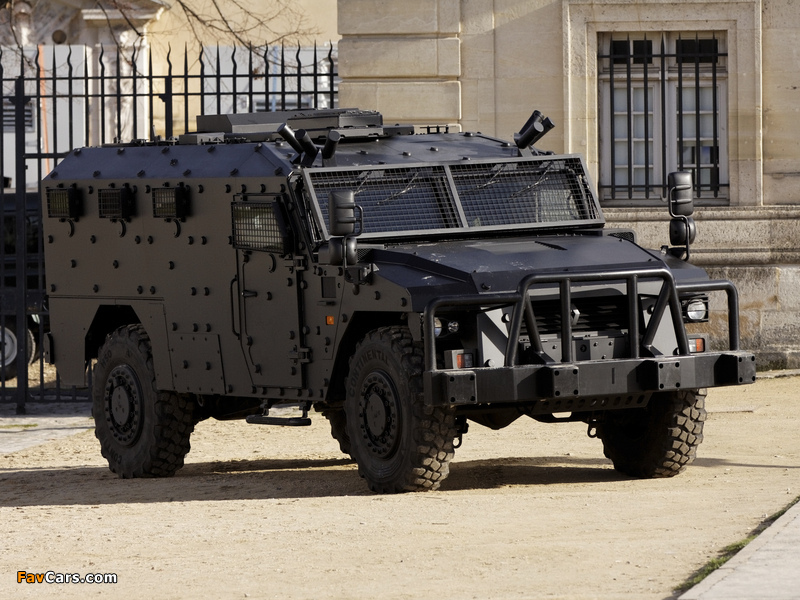 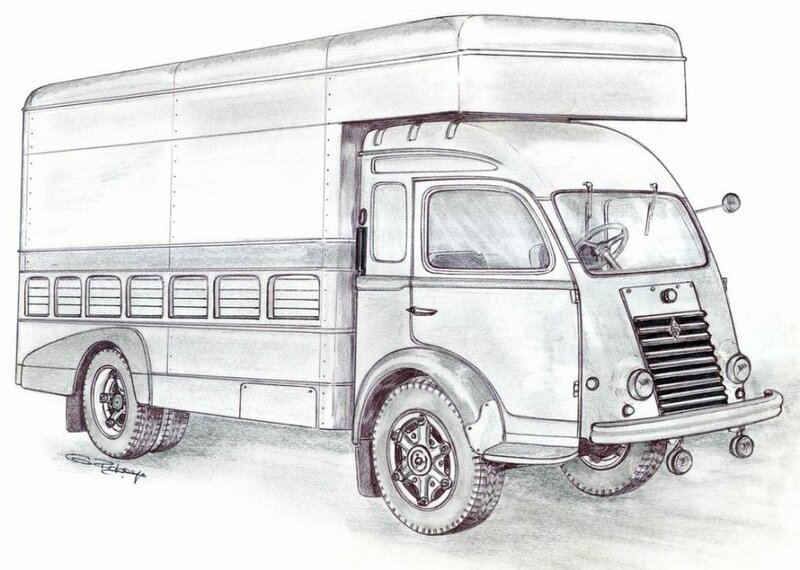 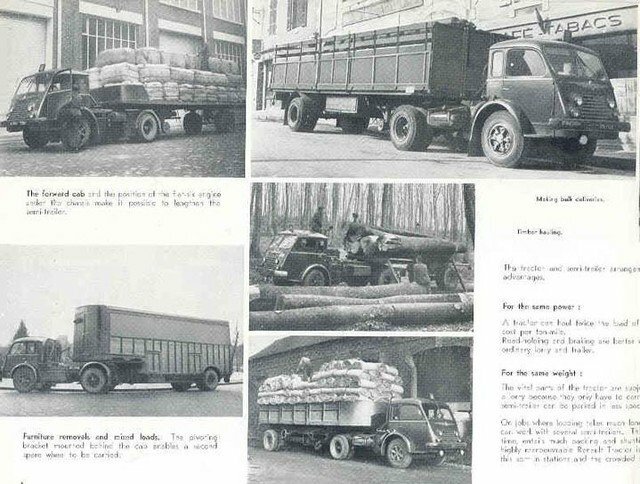 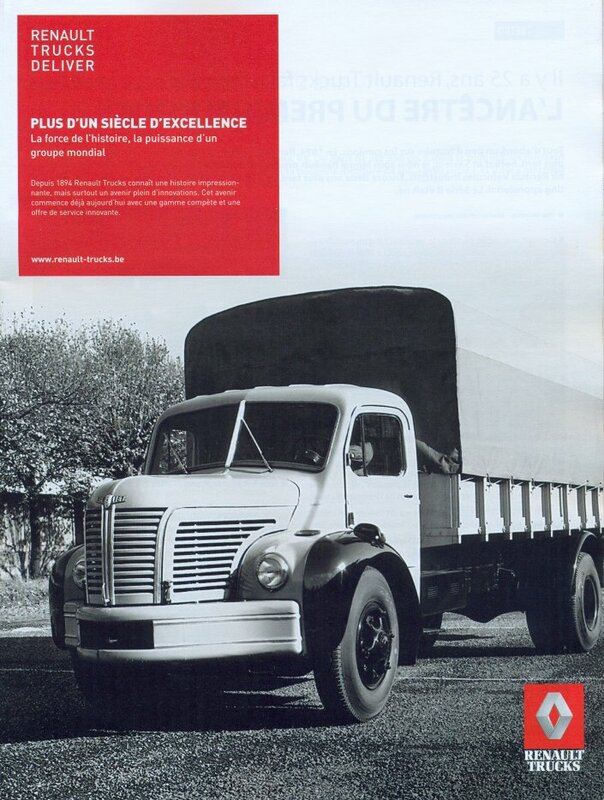 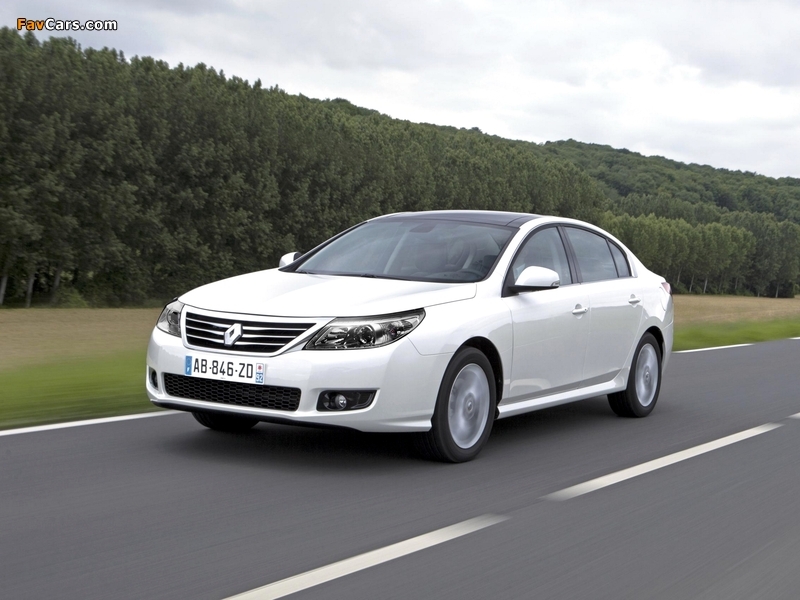 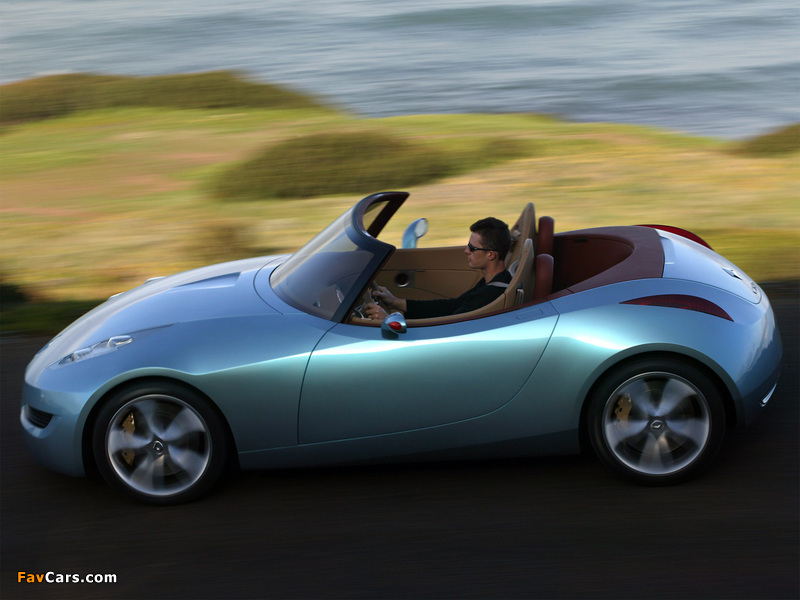 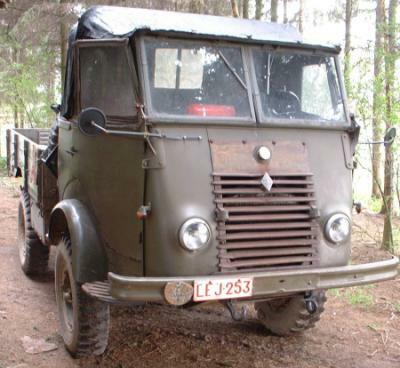 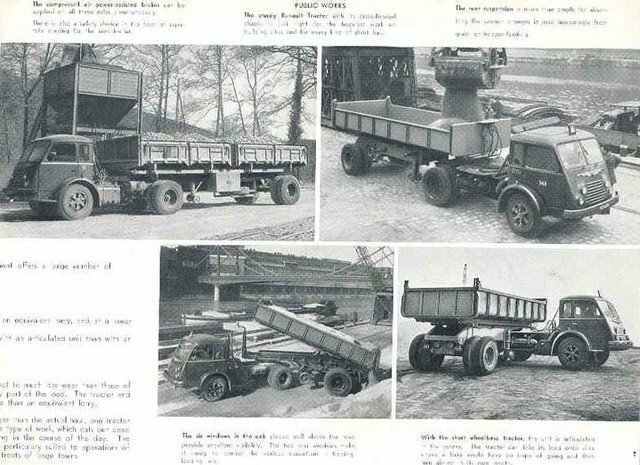 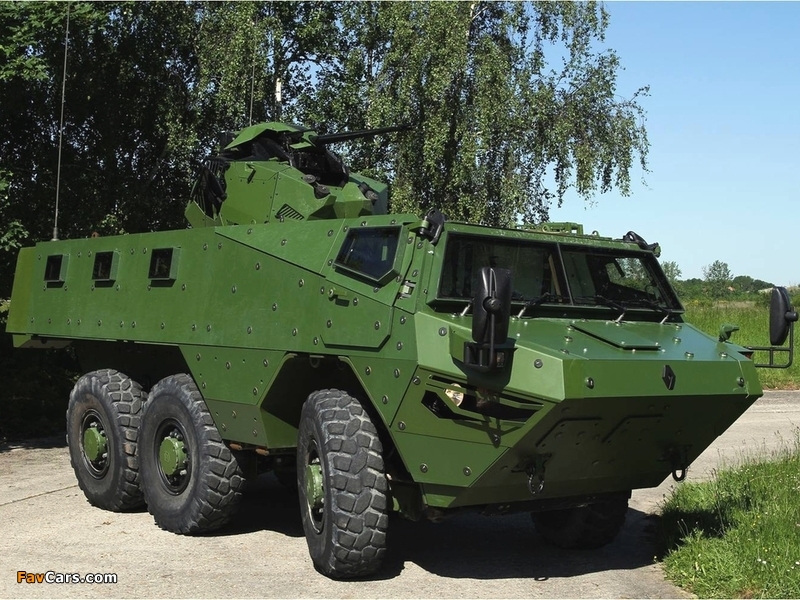 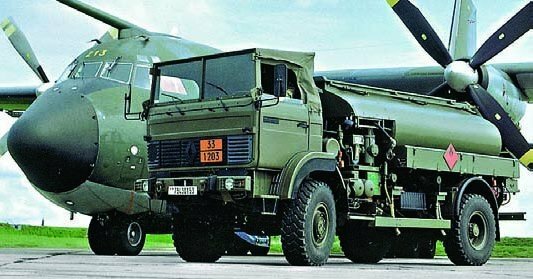 The production output was estimated in 25,000 vehicles. 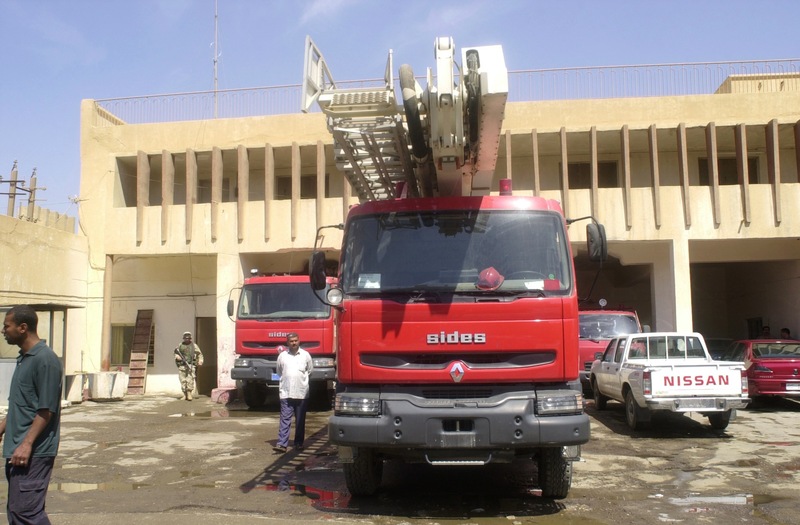 The Algerian State will have a 51% stake in the facilities’ property. 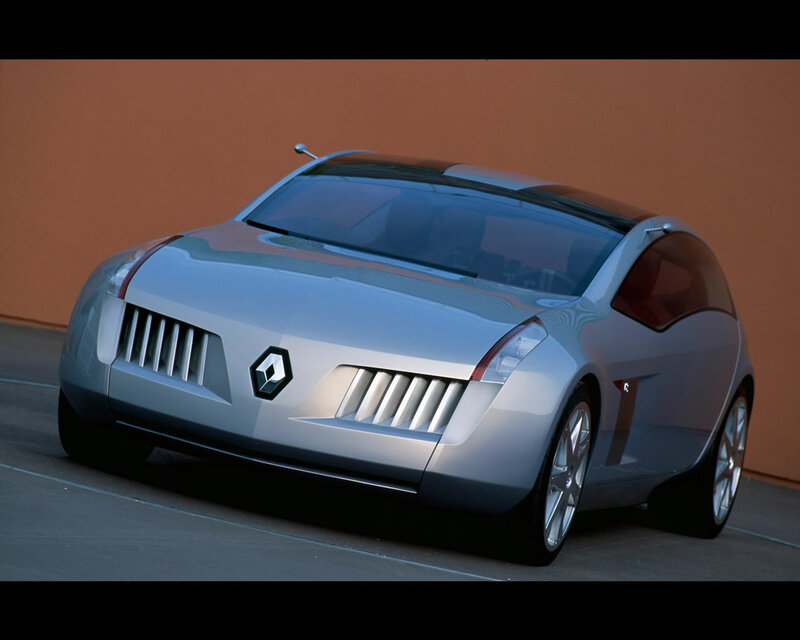 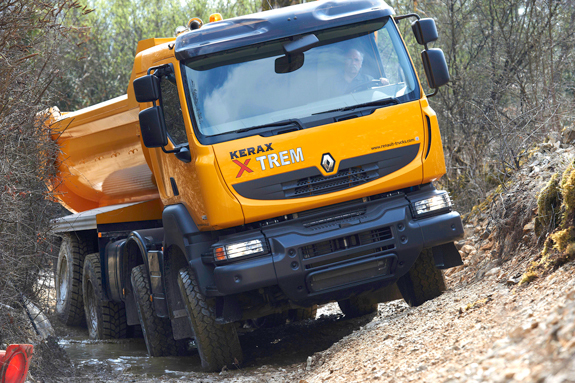 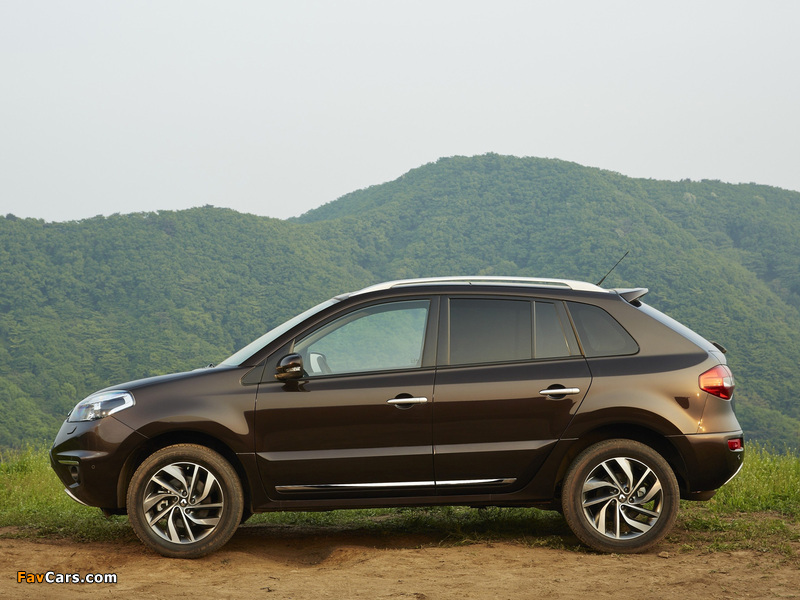 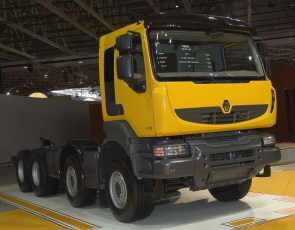 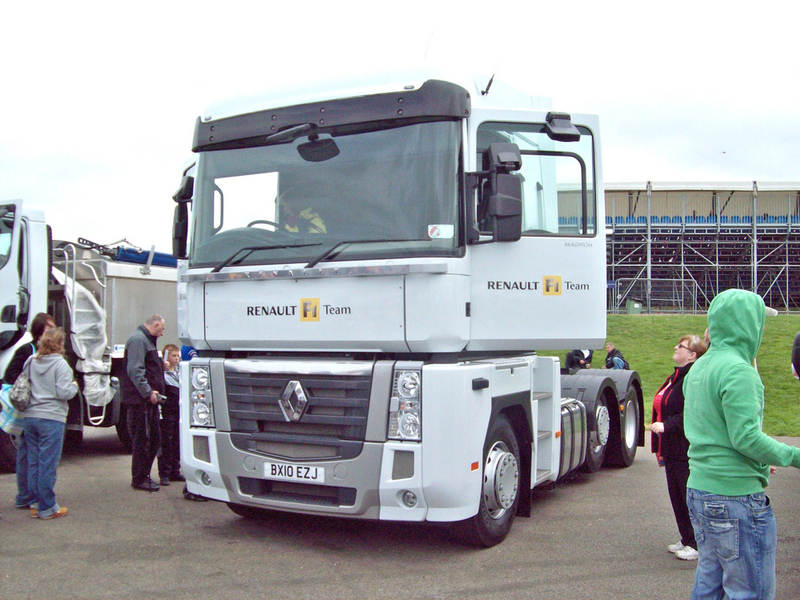 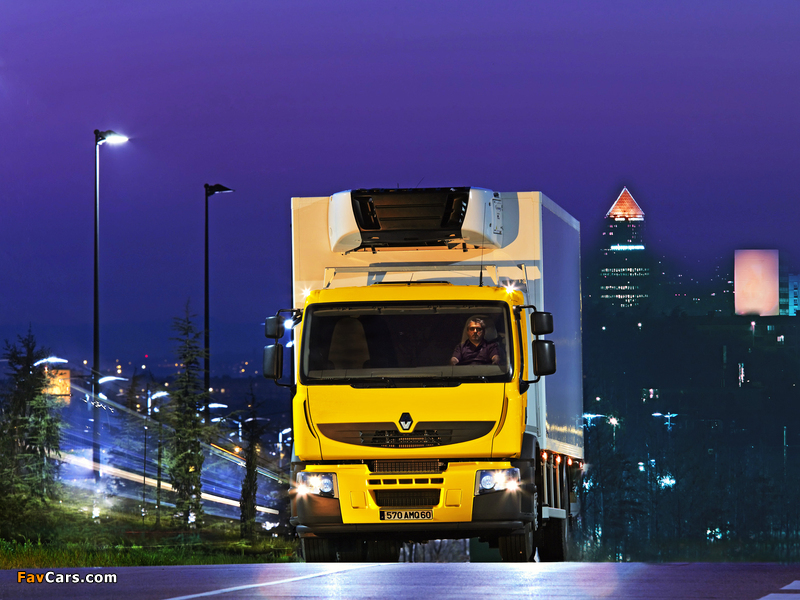 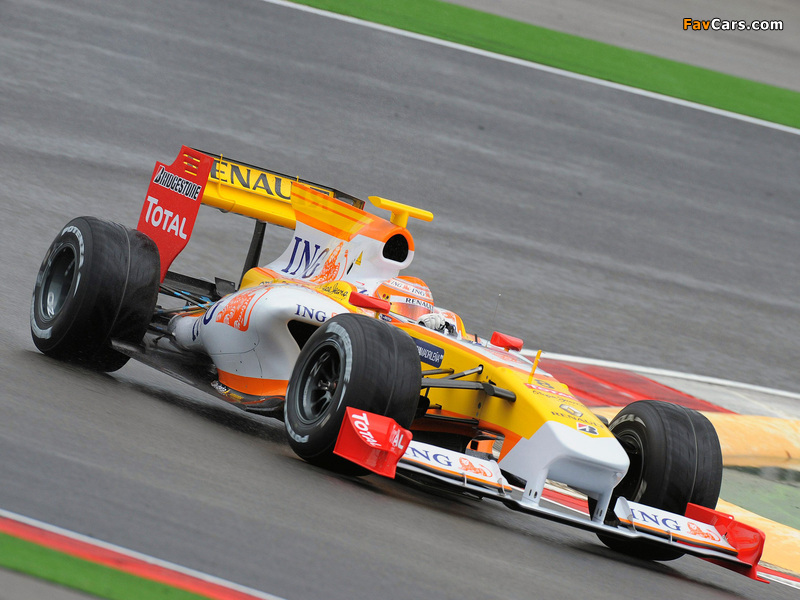 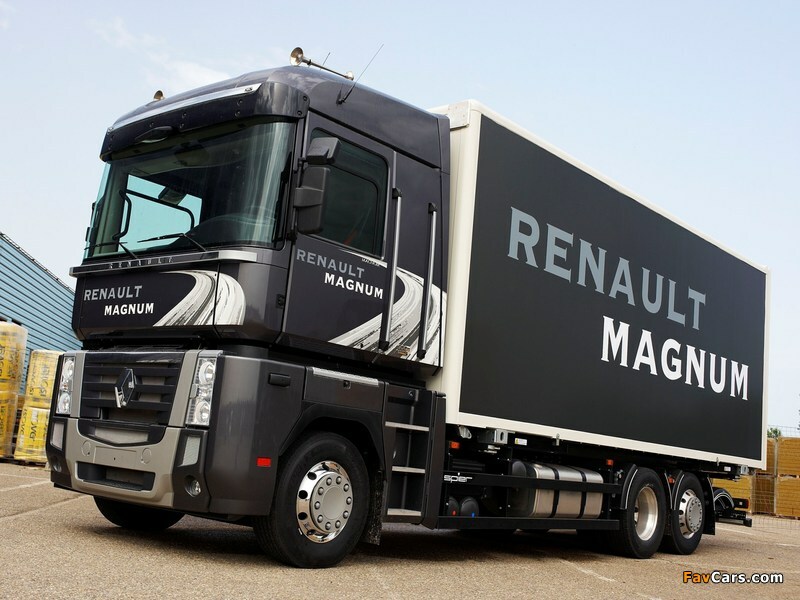 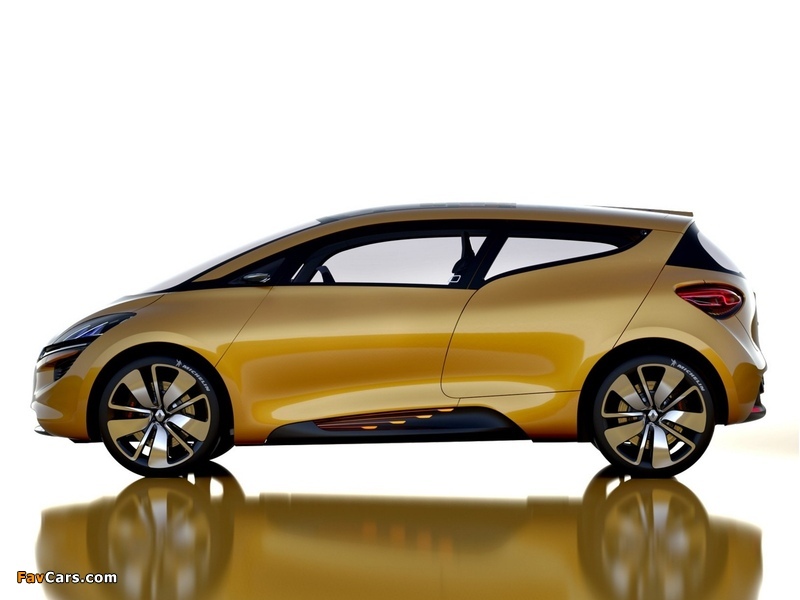 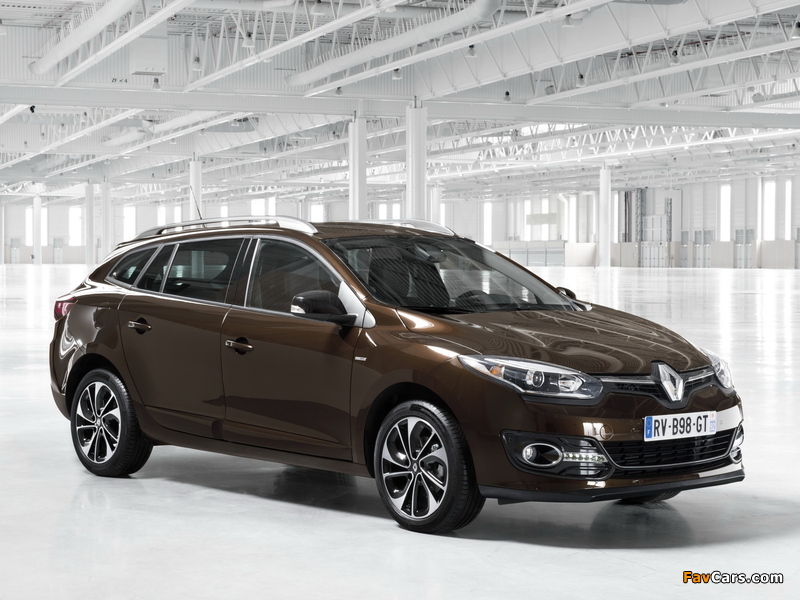 Renault is administered through a Board of Directors, an Executive Committee and a Management Committee. 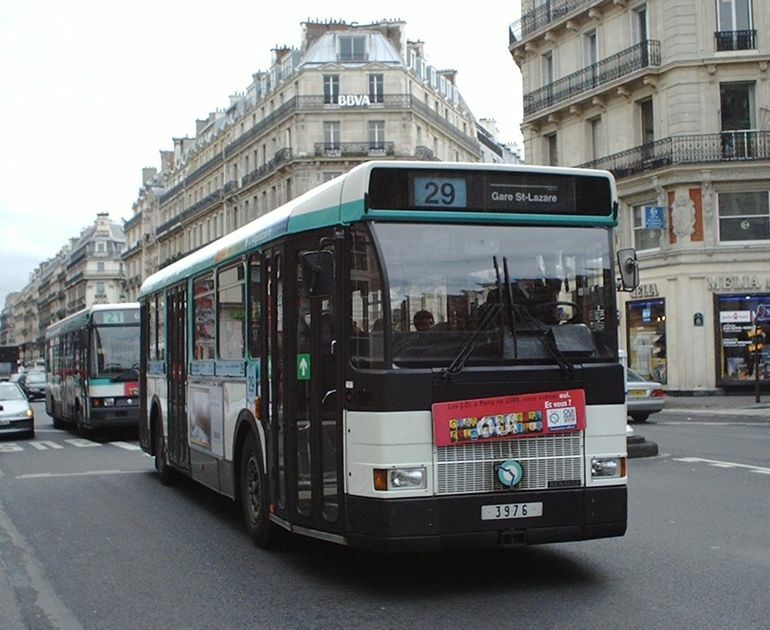 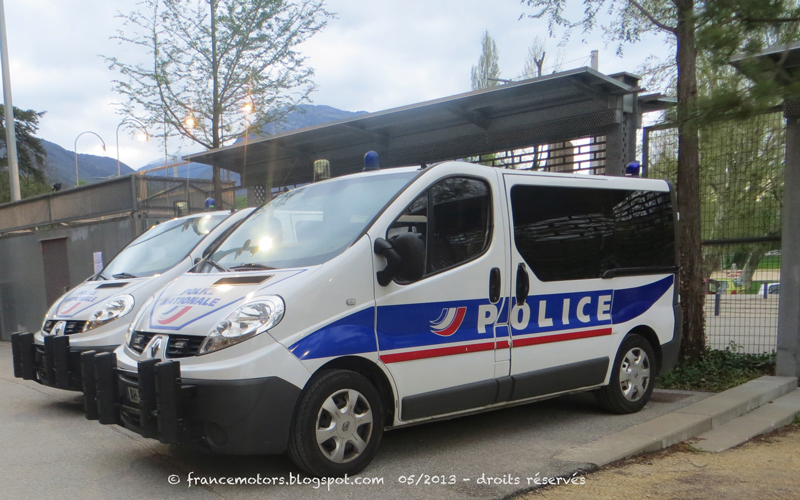 As of May 2014, members of the 19-seat board are, among others, Carlos Ghosn, Alain J. P. Belda, Charles de Croisset, Thierry Desmarest, Yuriko Koike, Marc Ladreit de Lacharrière, Franck Riboud and Pascale Sourisse. The Executive Committee is composed by Ghosn, Thierry Bolloré (Chief Competitive Officer), Marie-Françoise Damesin (Executive Vice President, Human Resources), Jose-Vicente De Los Mozos Obispo (Executive Vice President Manufacturing and Supply-Chain), Gaspar Gascon Abellan (Executive Vice President Engineering), Philippe Klein (Executive Vice President, Product Planning, Programs), Stefan Mueller (Executive Vice President, Chairman of Europe region), Mouna Sepehri (Executive Vice President, Office of the CEO), Jérôme Stoll (Executive Vice President, Chief Performance Officer) and Dominique Thormann (Executive Vice President, Chief Financial Officer, Chairman and CEO, RCI Banque). 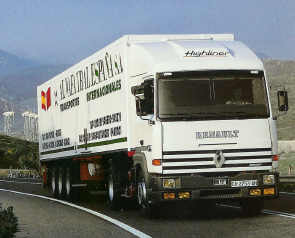 The Management Committee is composed by the members of the Executive. 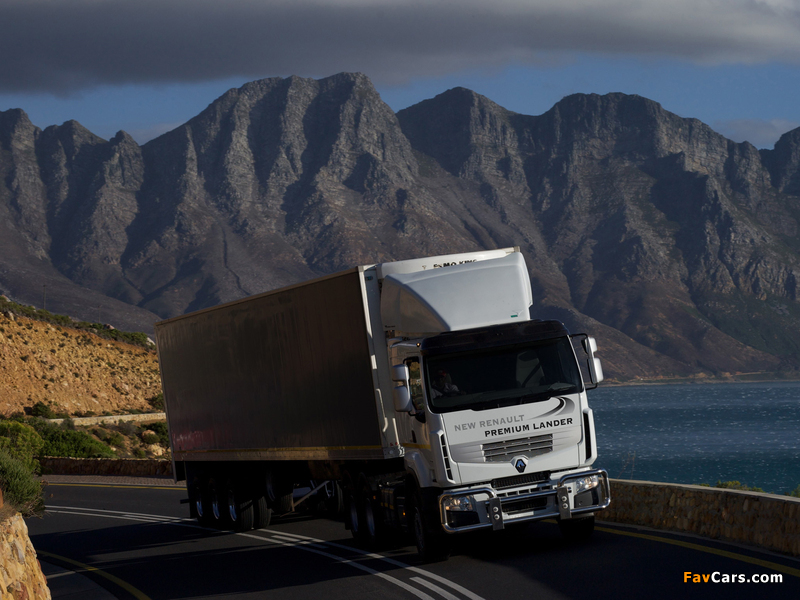 There are five regional management committees which focus on certain geographic areas. 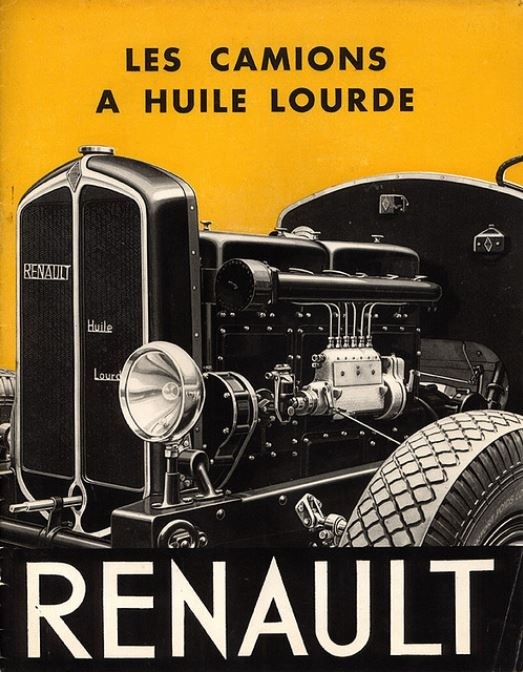 Renault’s head office is in Boulogne-Billancourt. 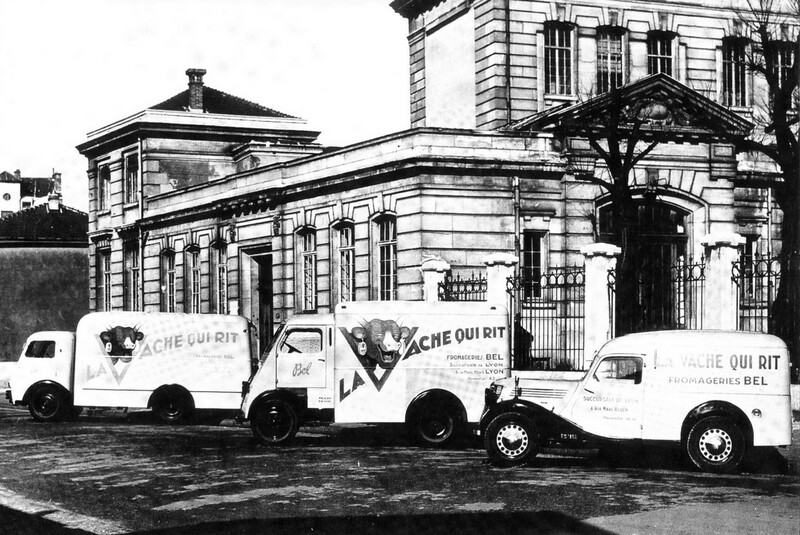 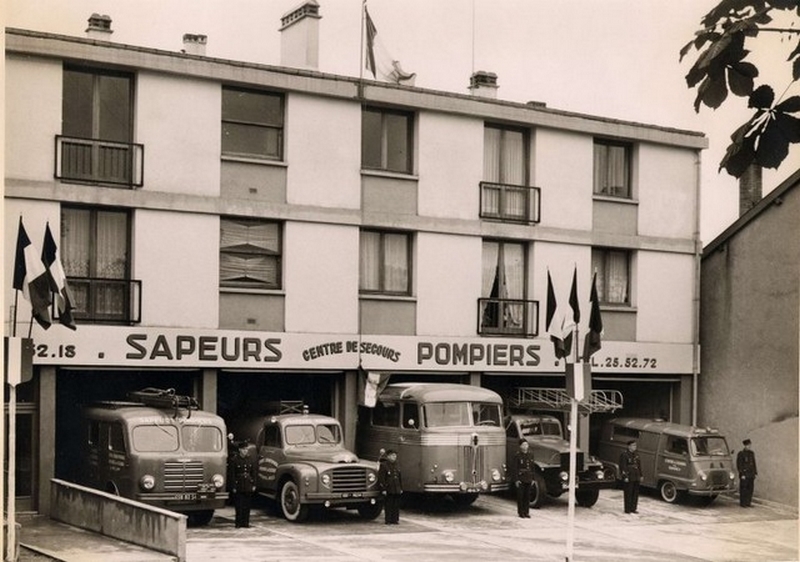 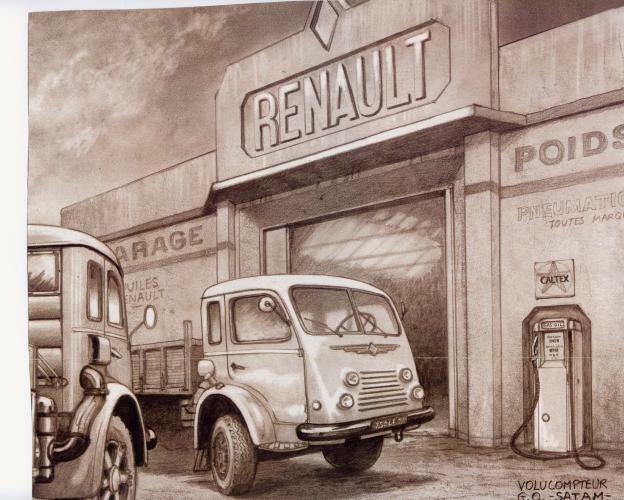 The head office is located near the old Renault factories; Renault has maintained a historical presence in Boulogne-Billancourt, as the historic Boulogne-Billancourt plant had Renault’s activity since 1898. 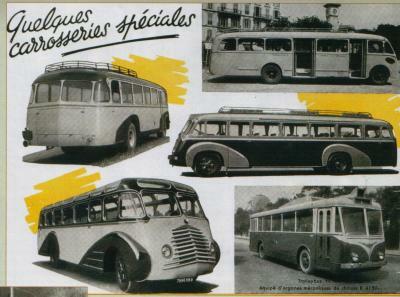 This were all the photographs with date.